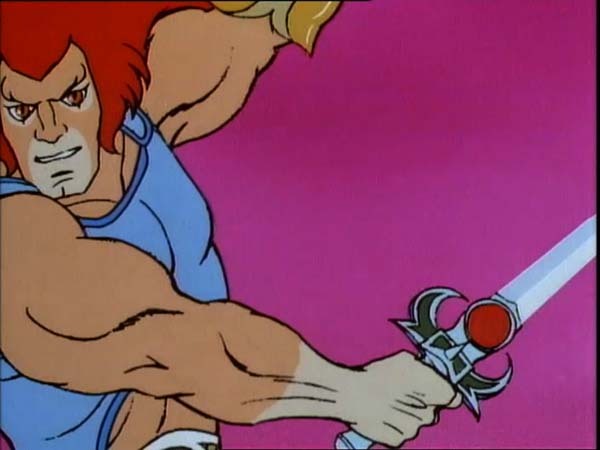 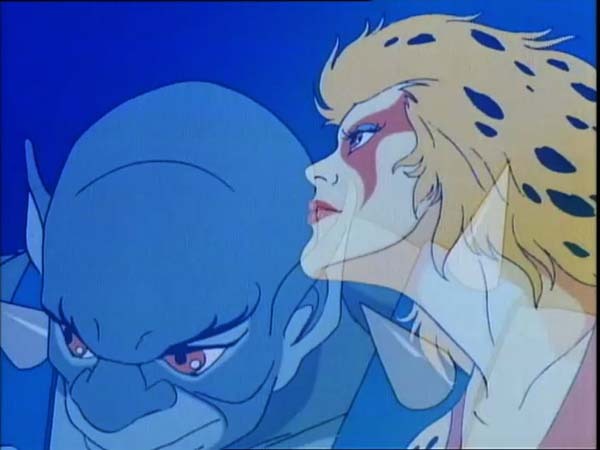 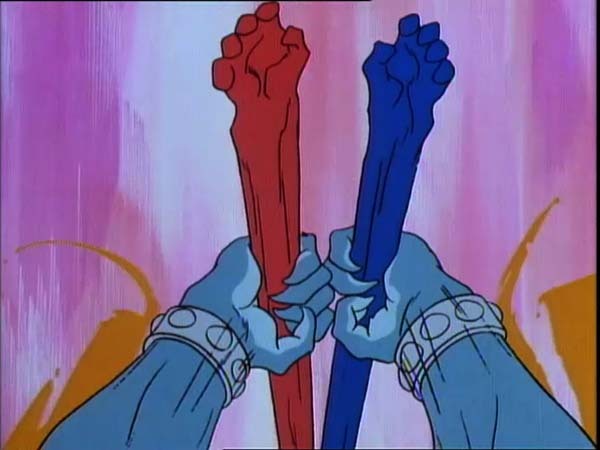 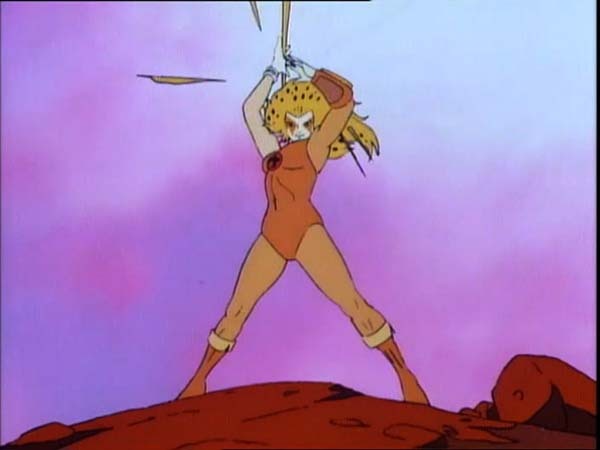 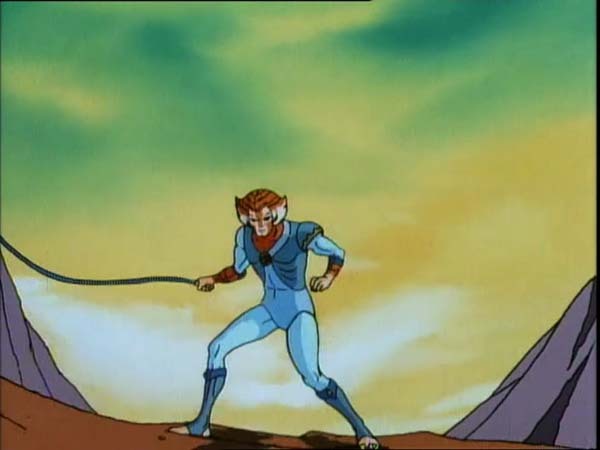 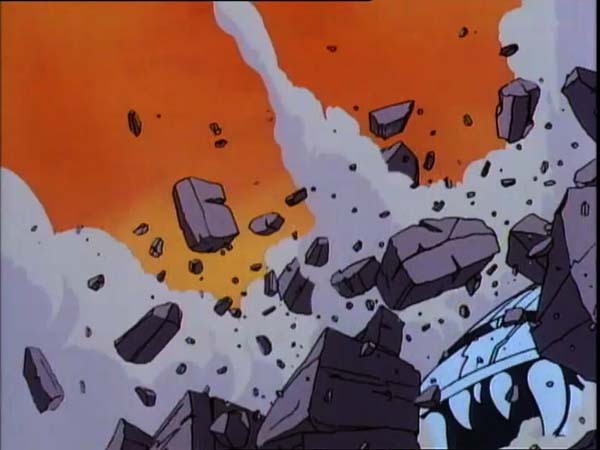 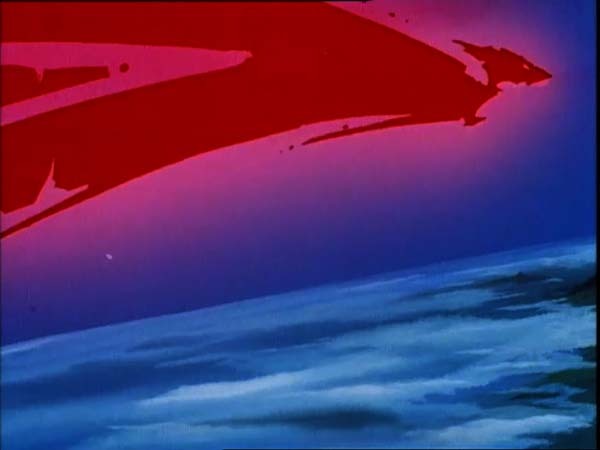 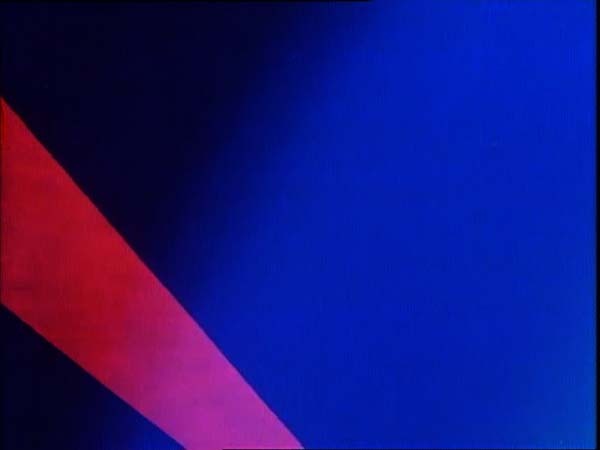 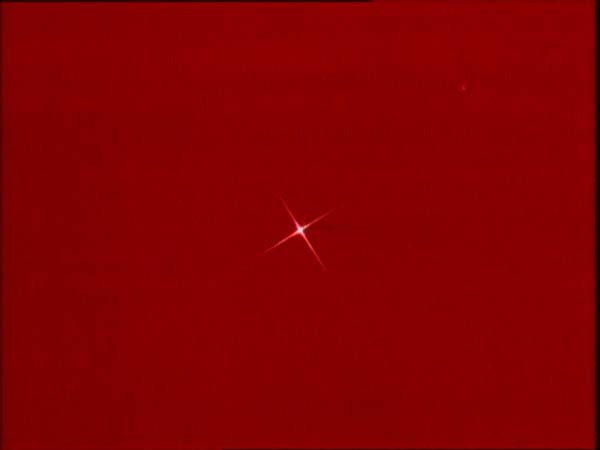 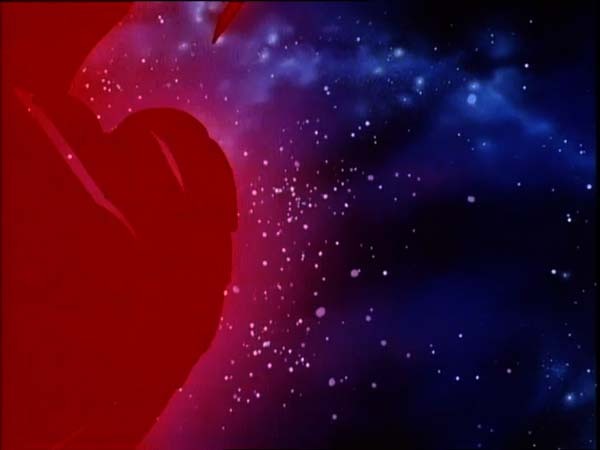 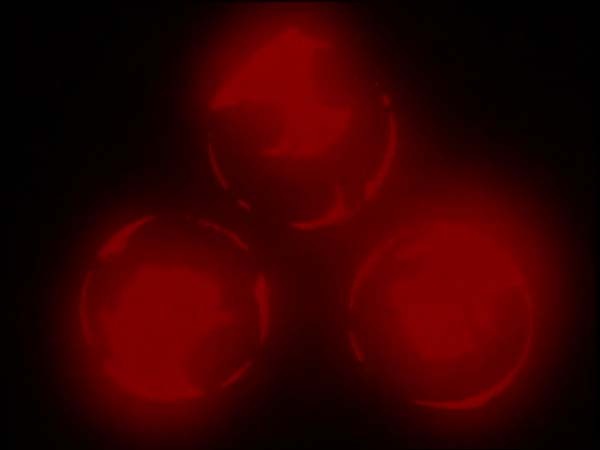 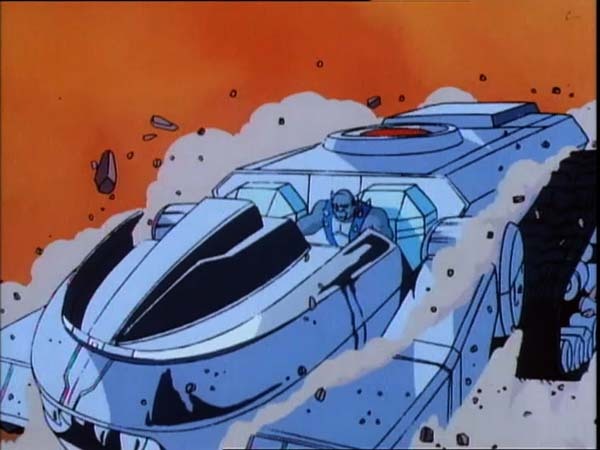 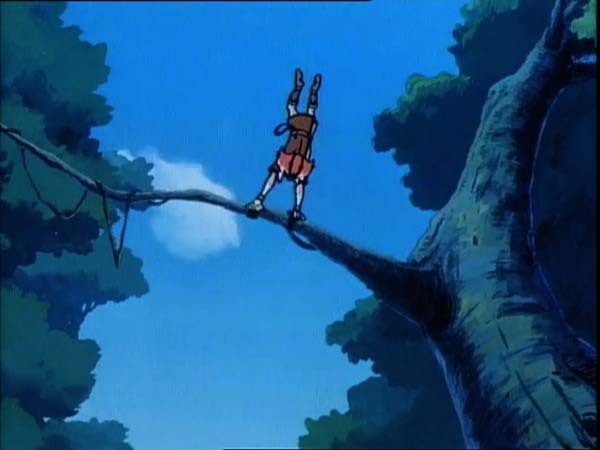 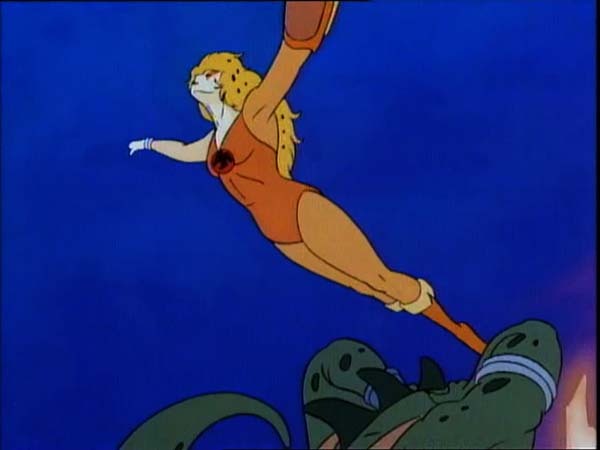 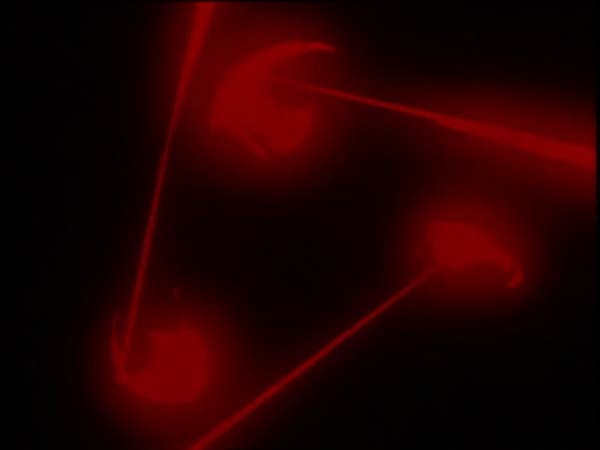 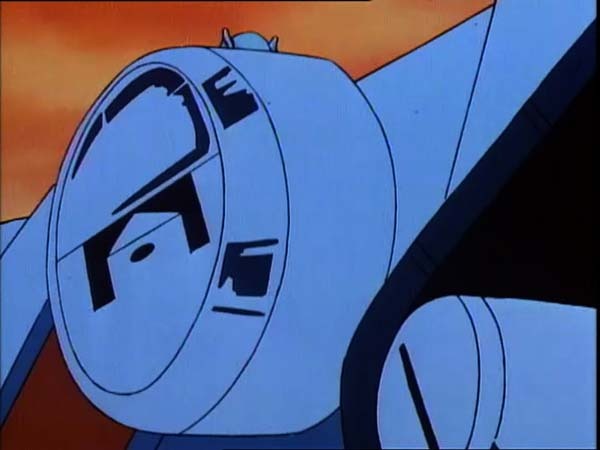 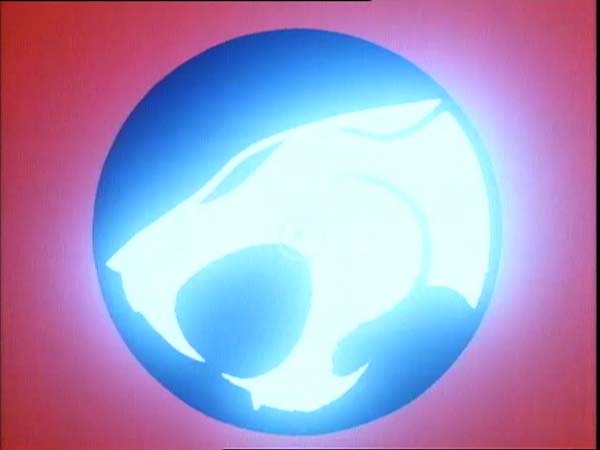 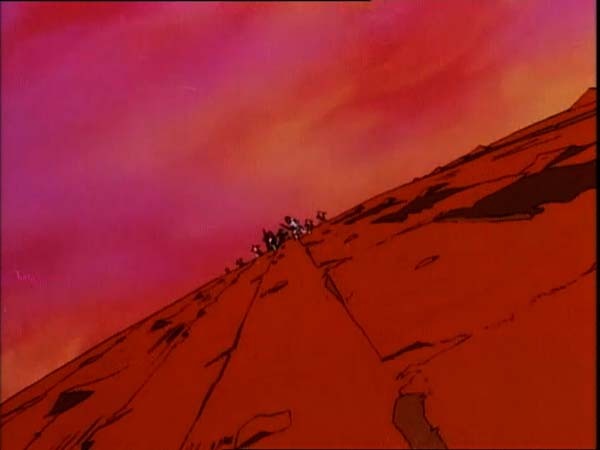 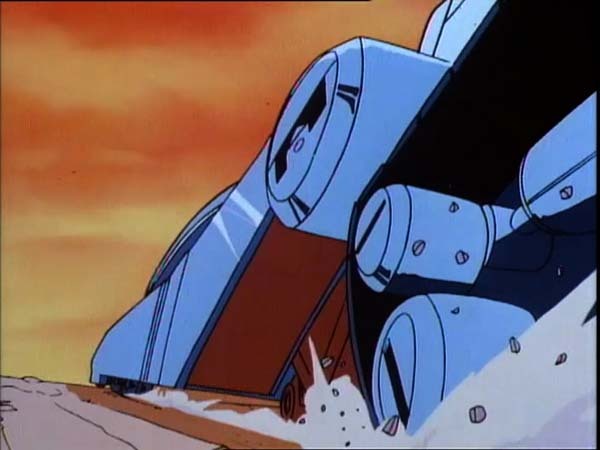 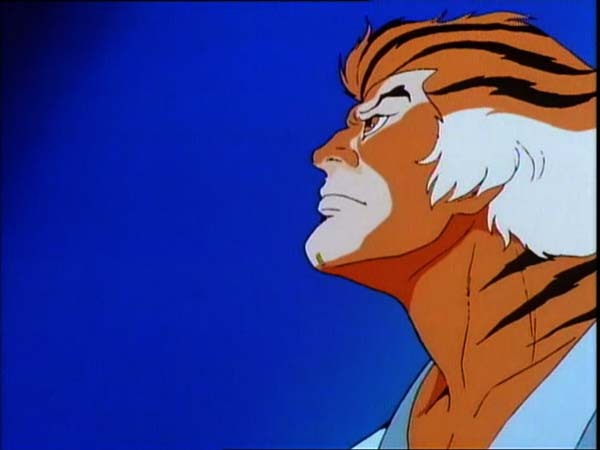 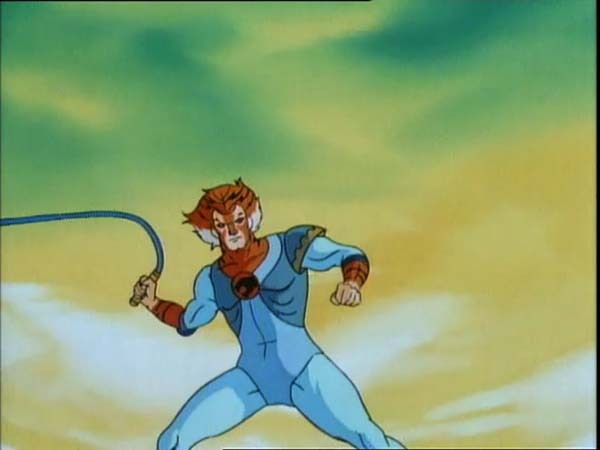 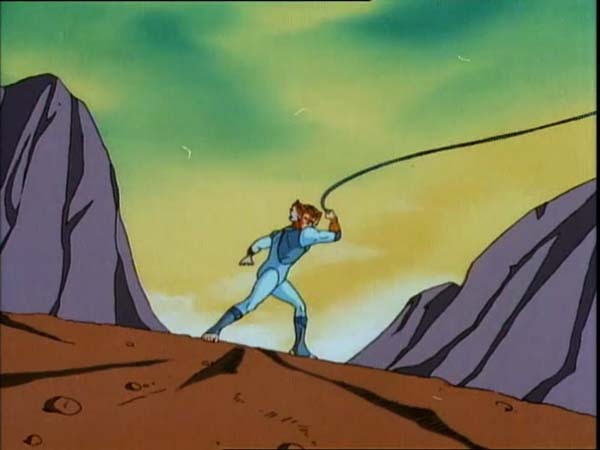 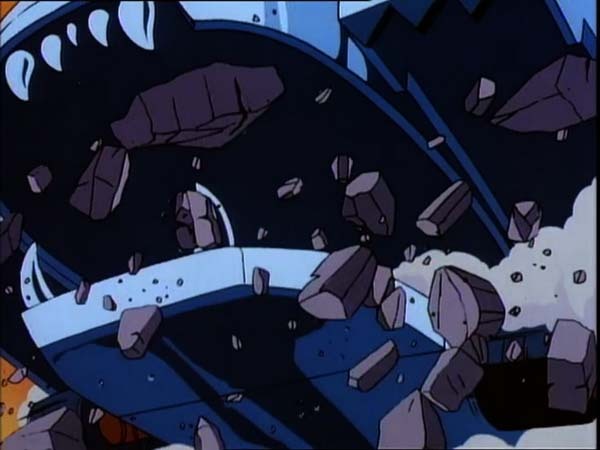 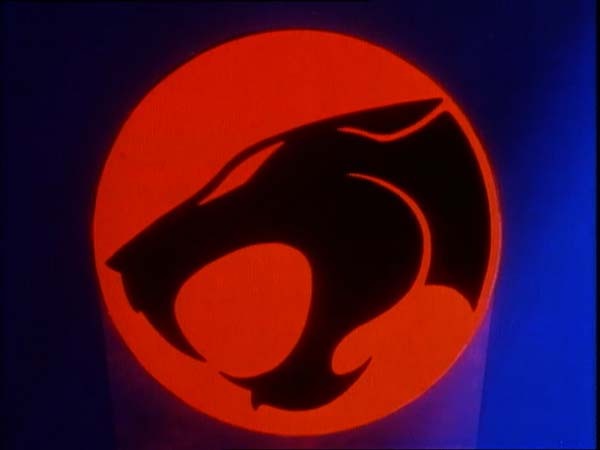 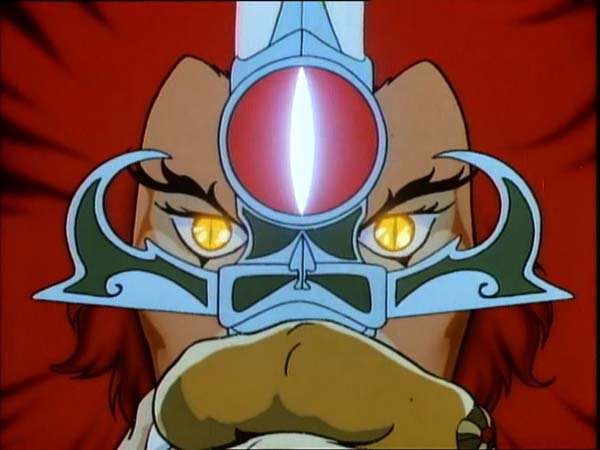 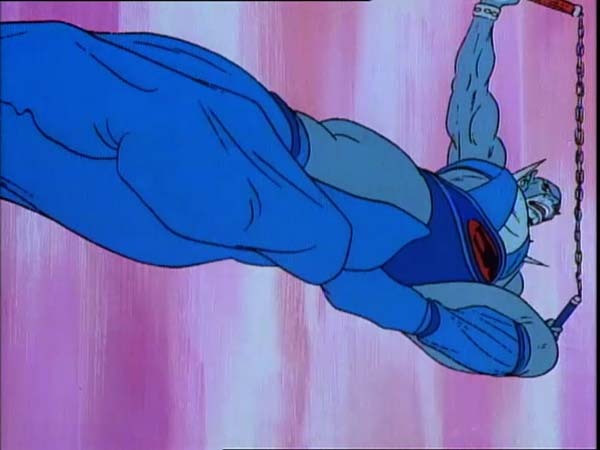 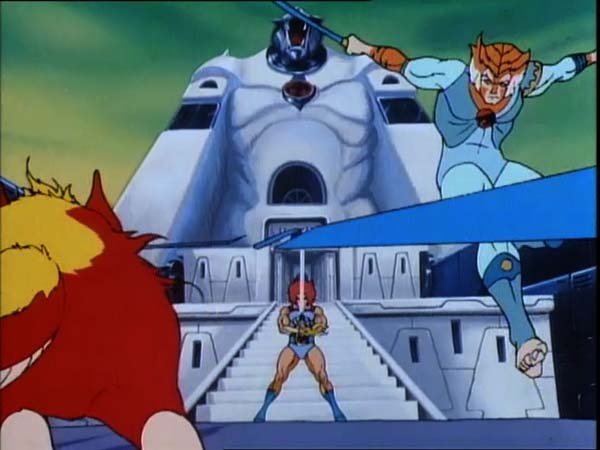 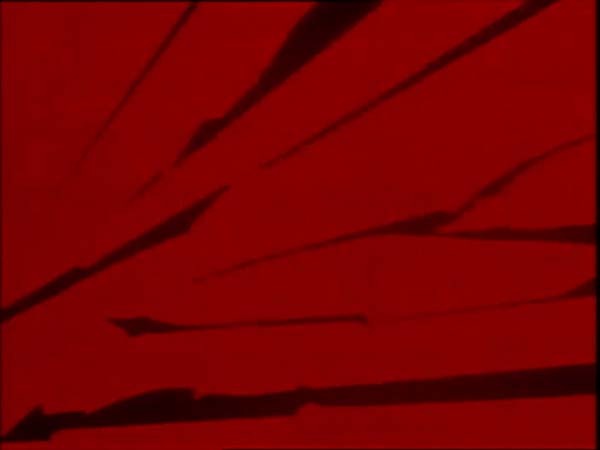 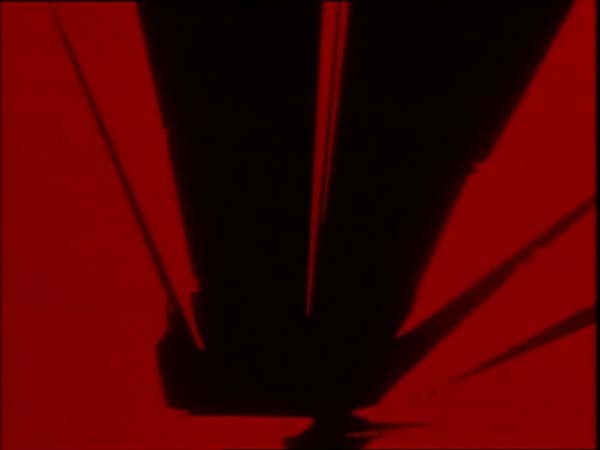 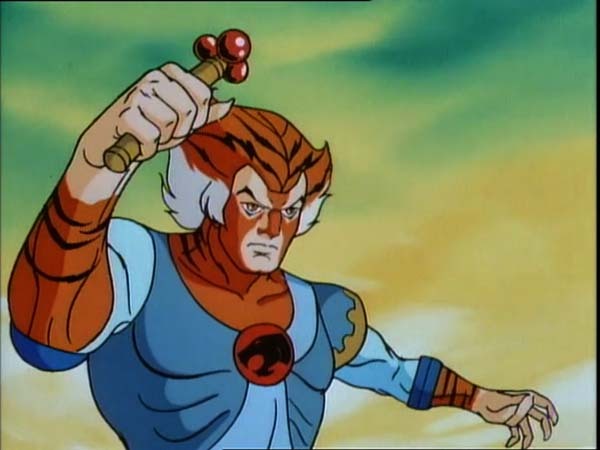 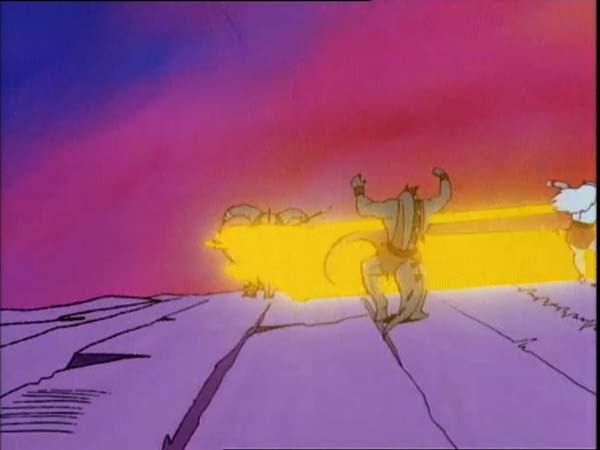 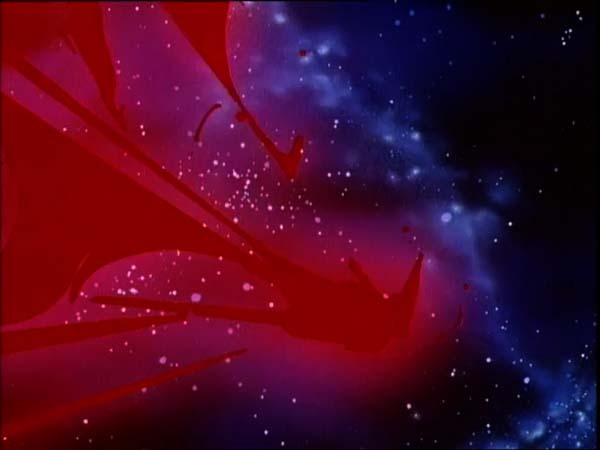 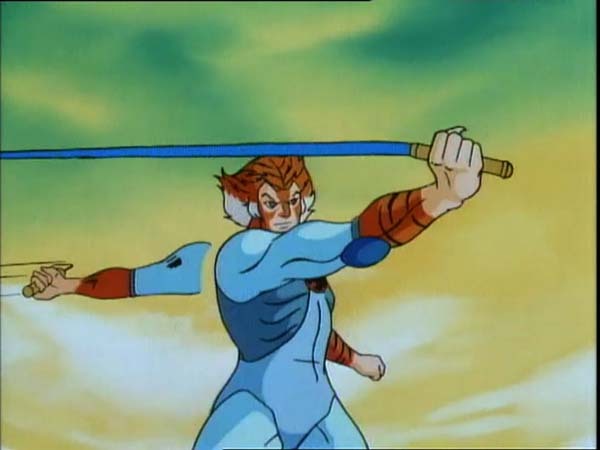 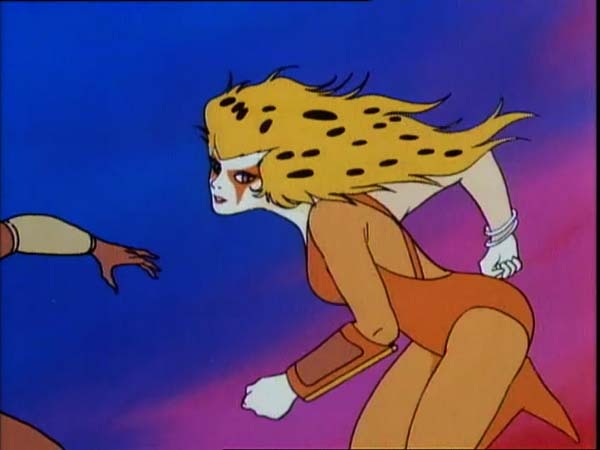 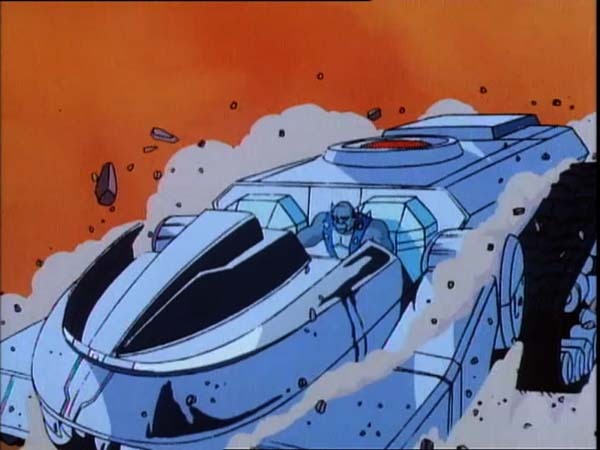 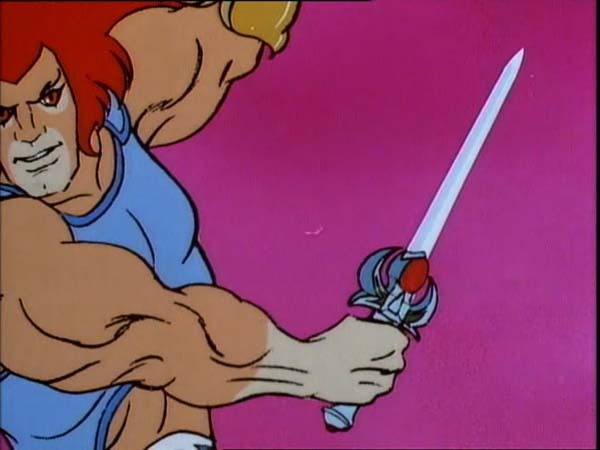 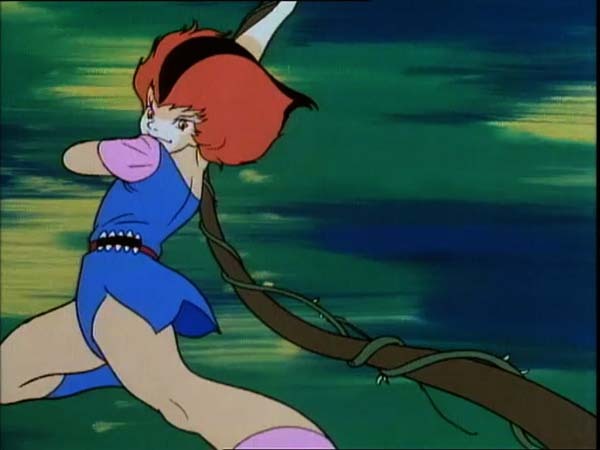 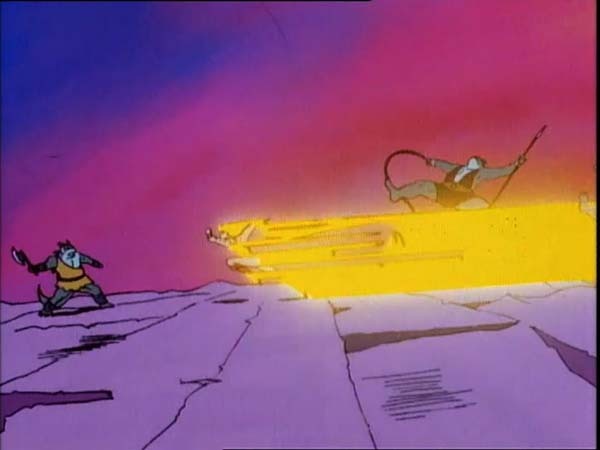 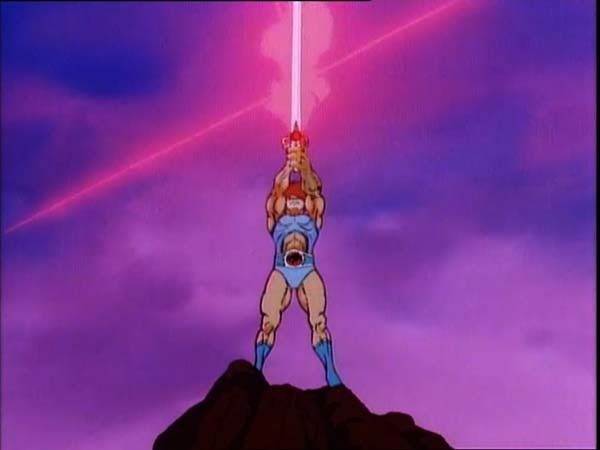 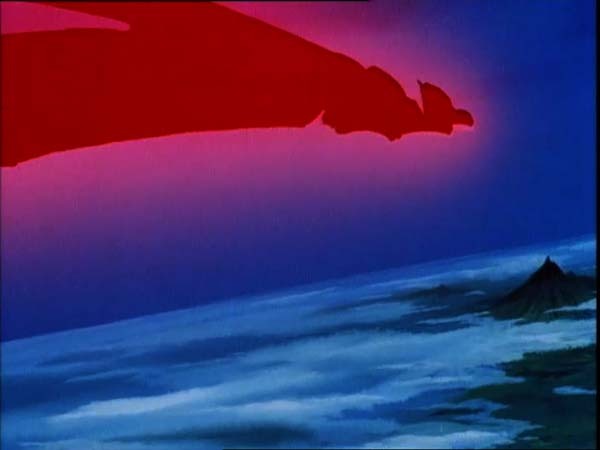 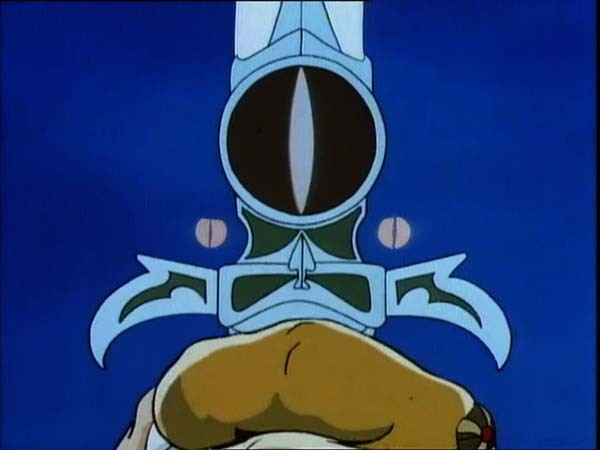 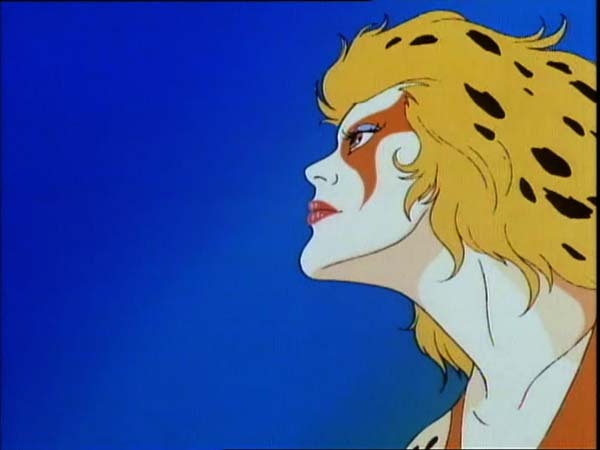  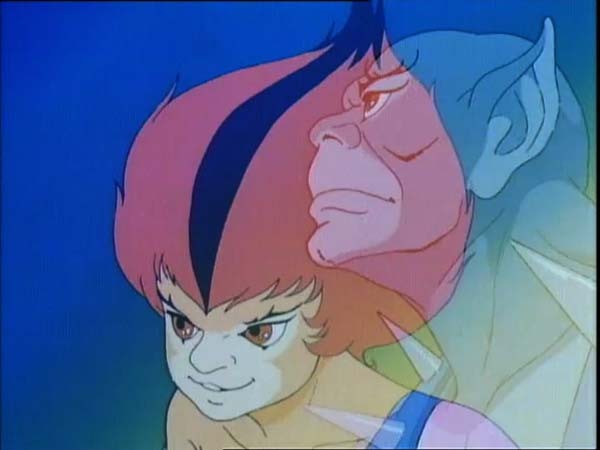 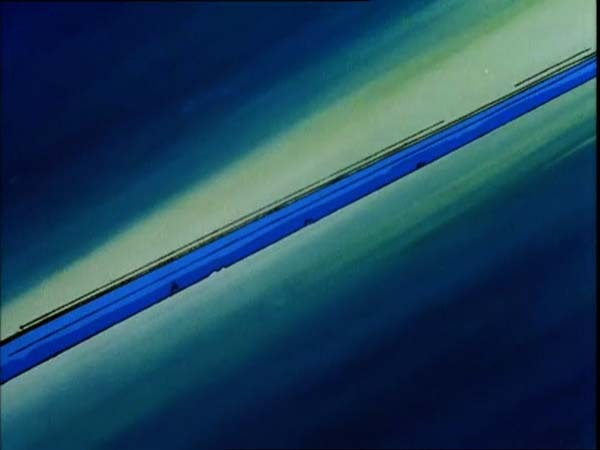 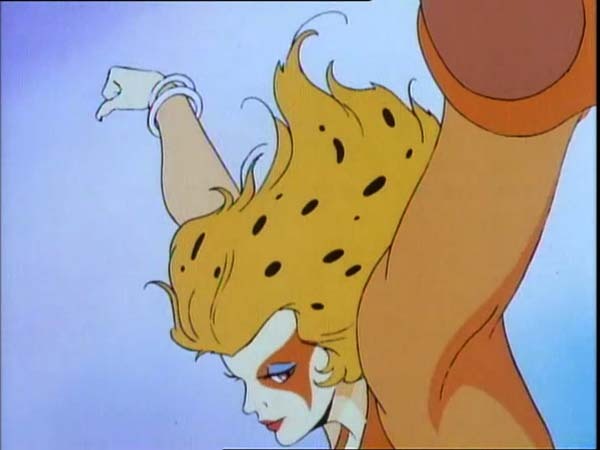 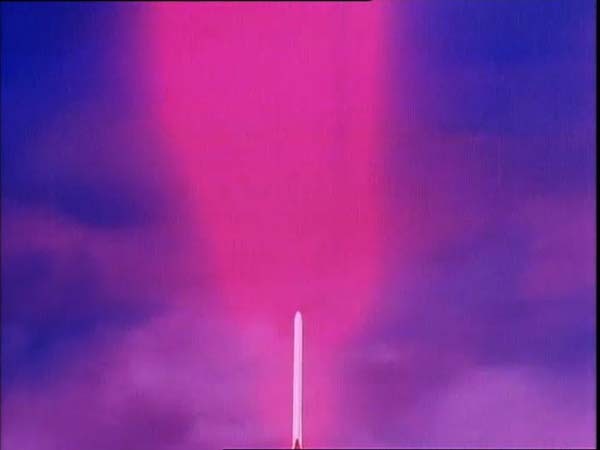 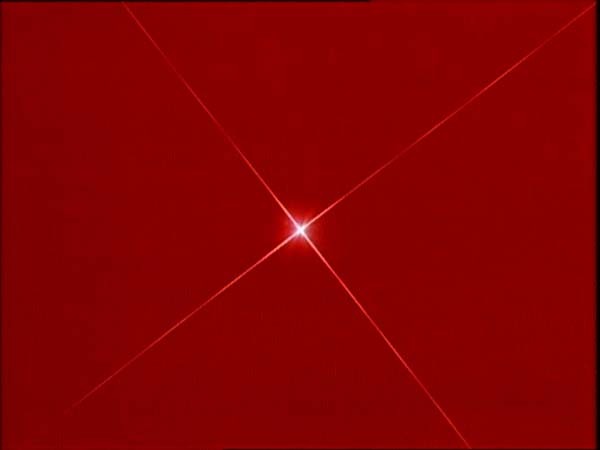 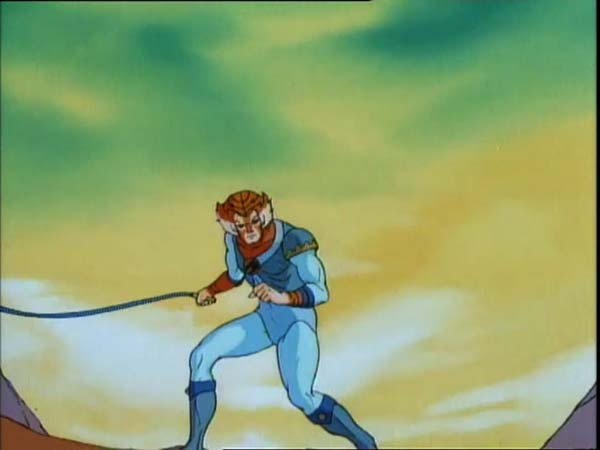 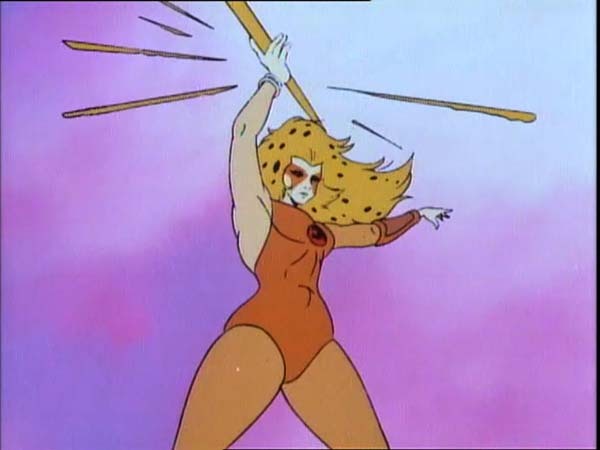 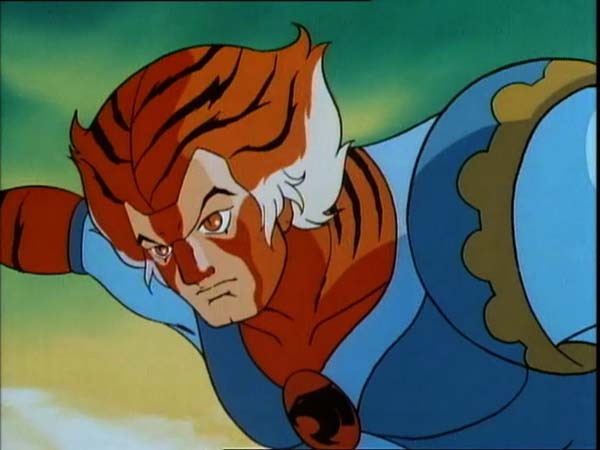 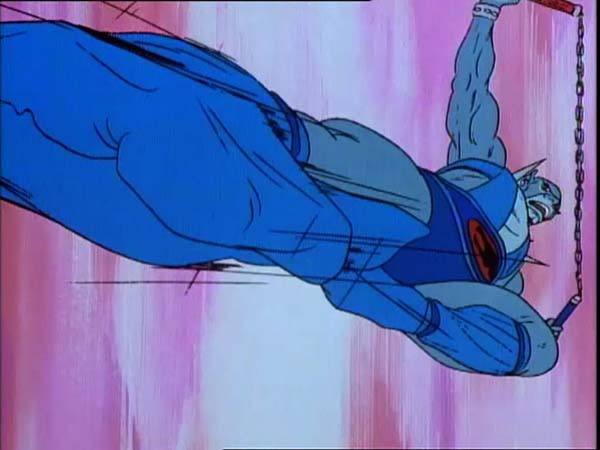 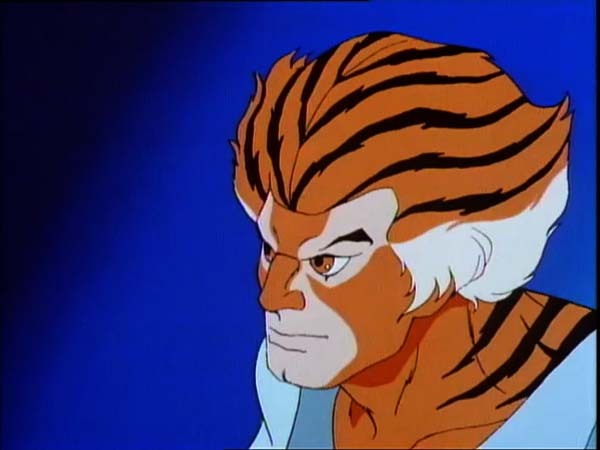 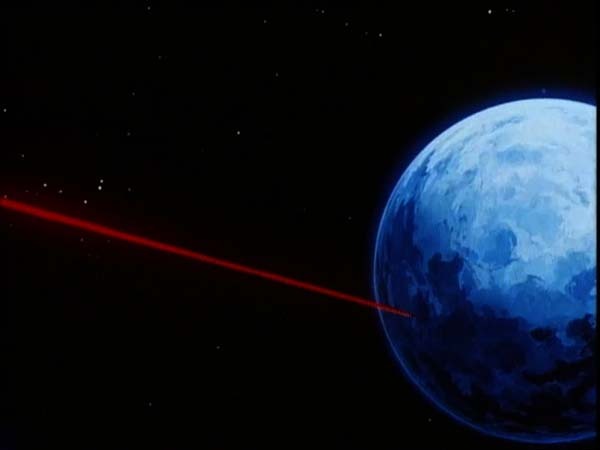 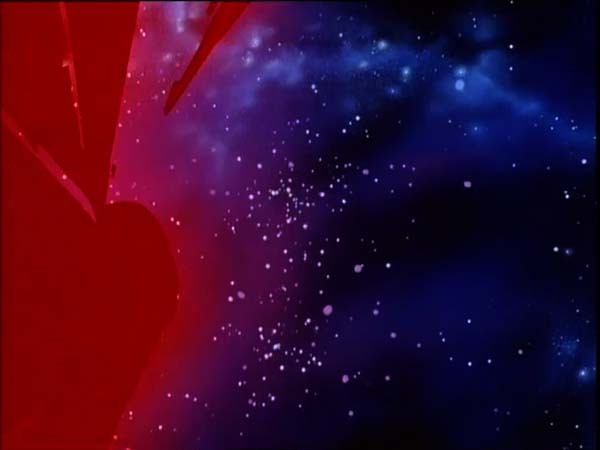 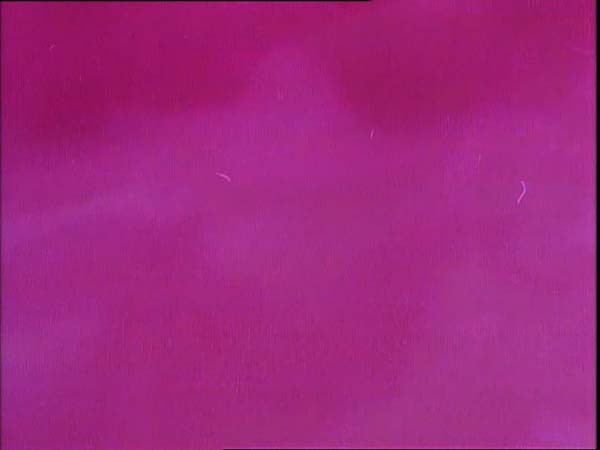 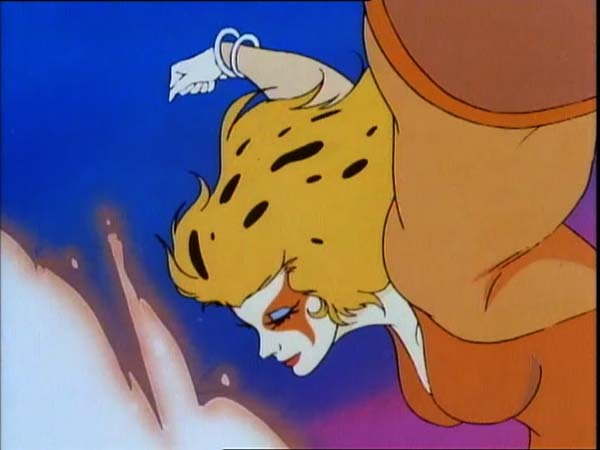 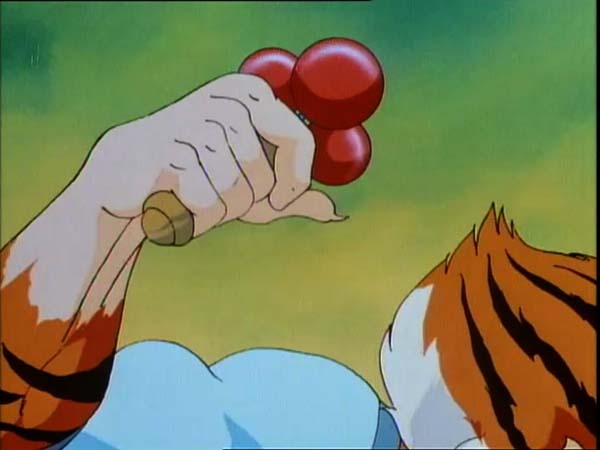 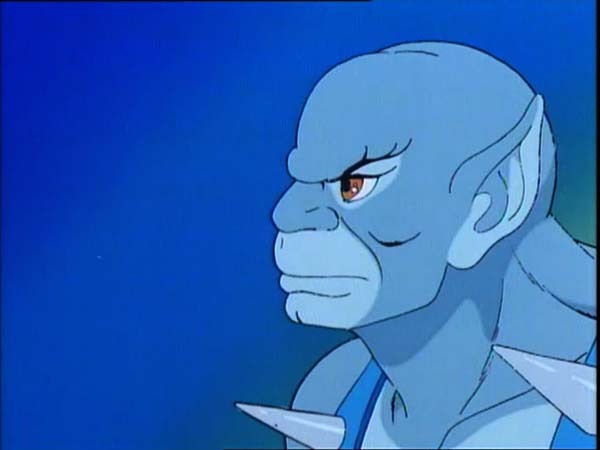 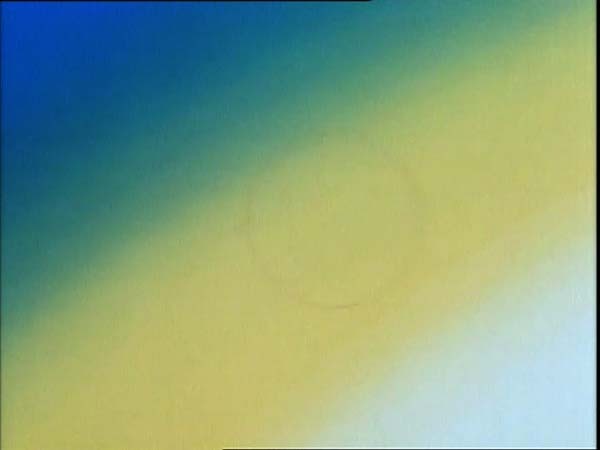 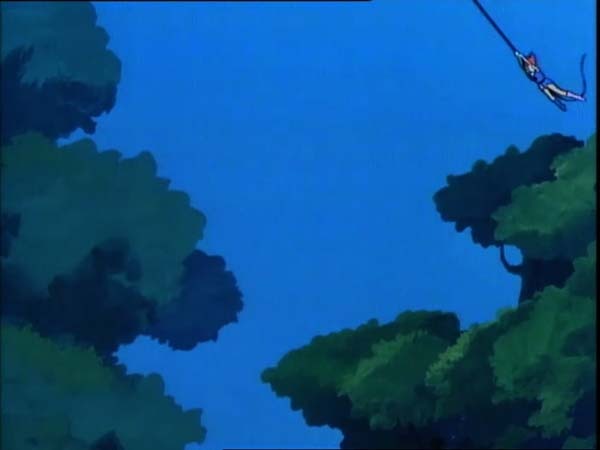 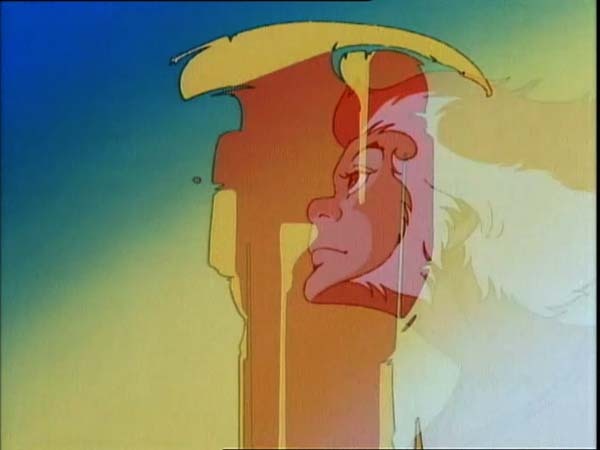 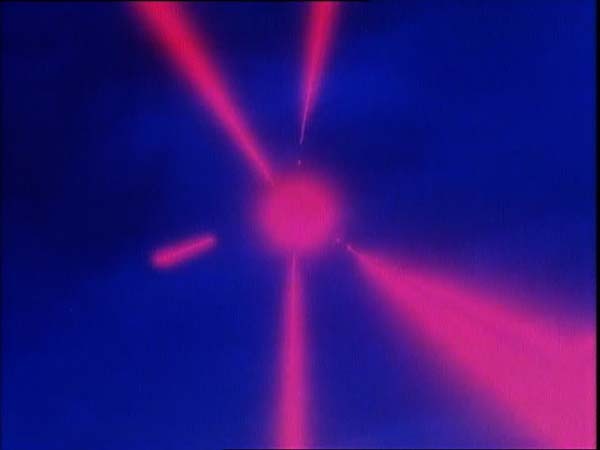 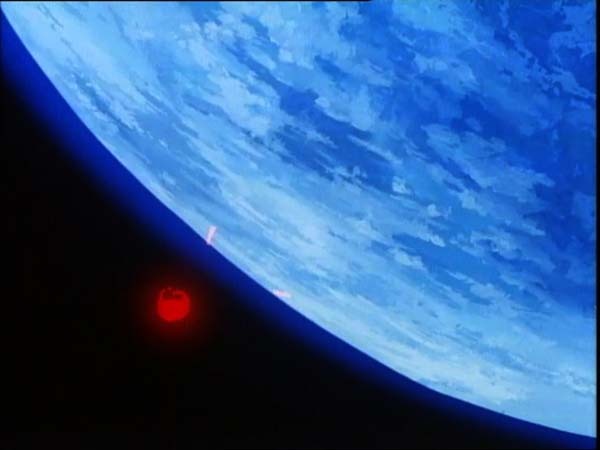 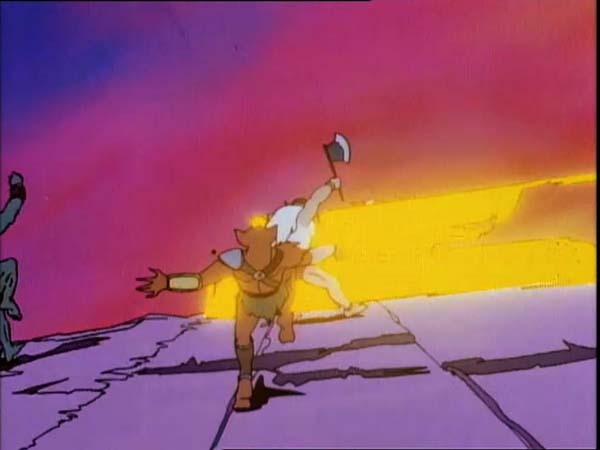 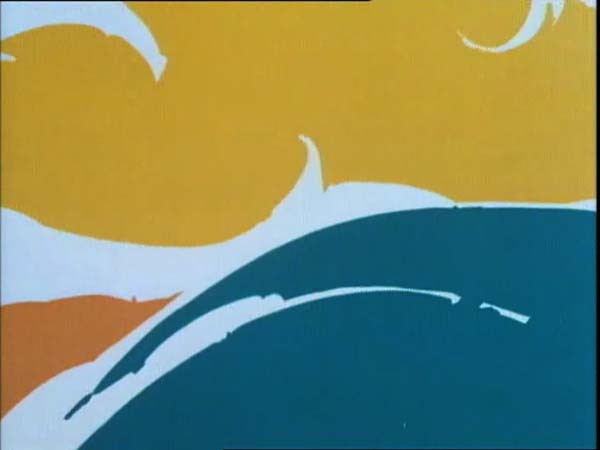 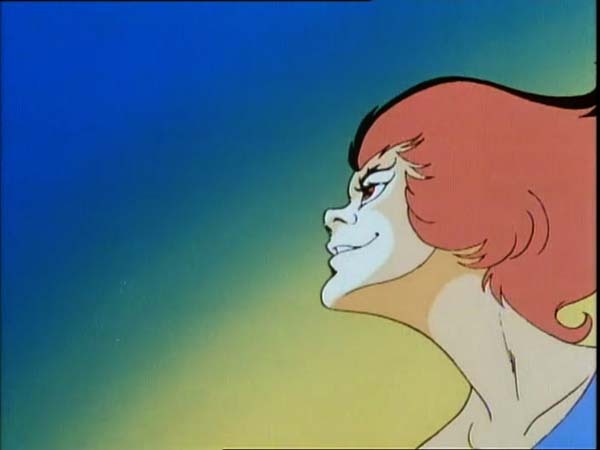 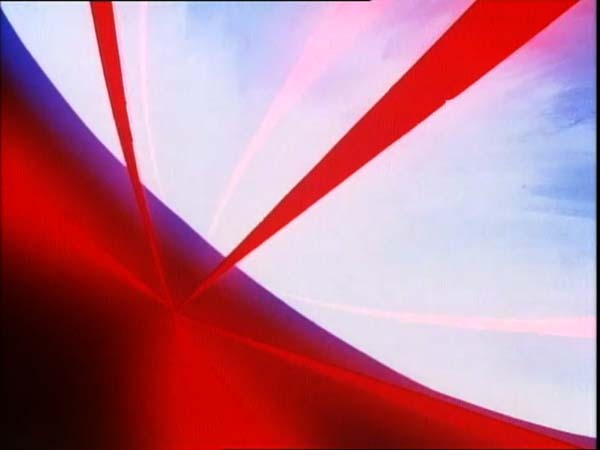 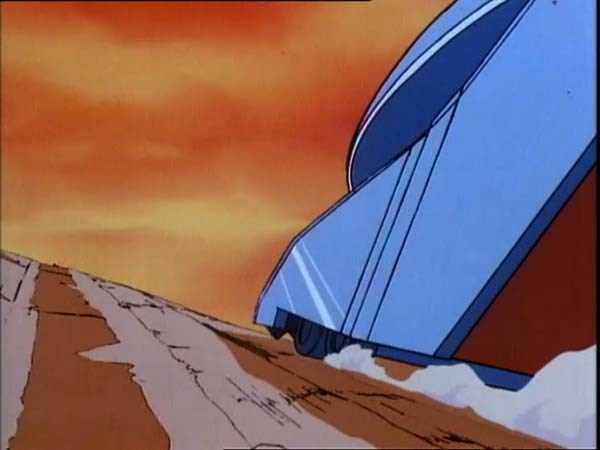 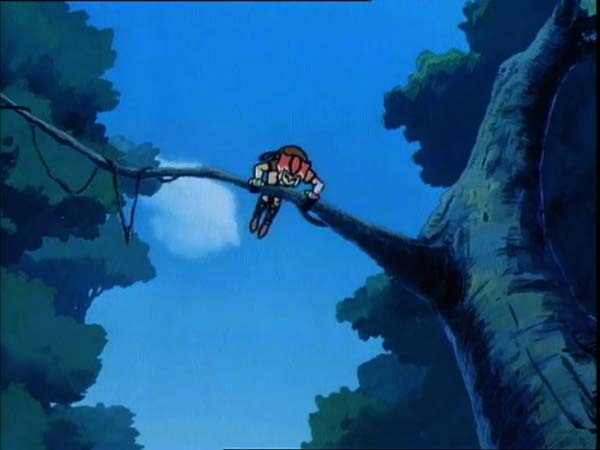 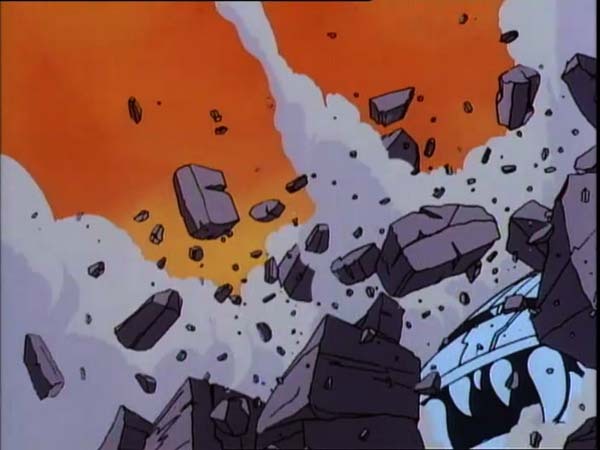 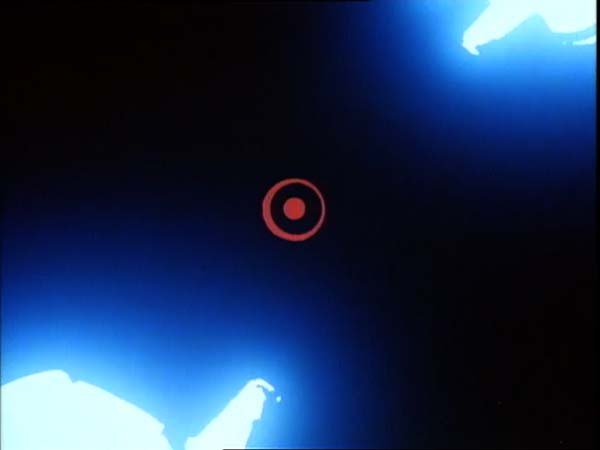 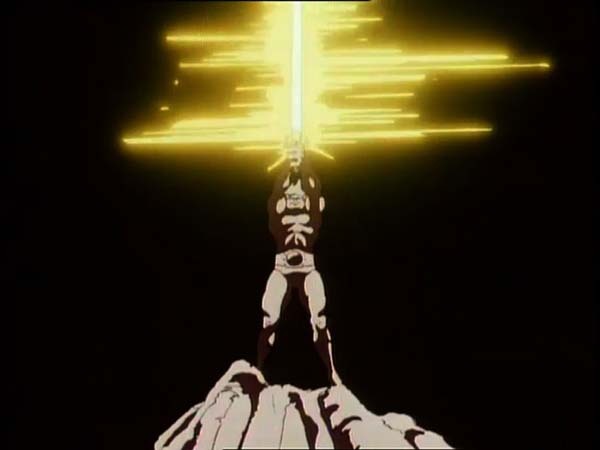 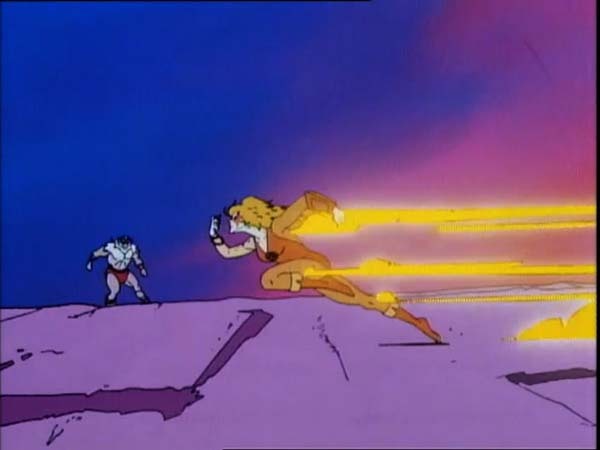 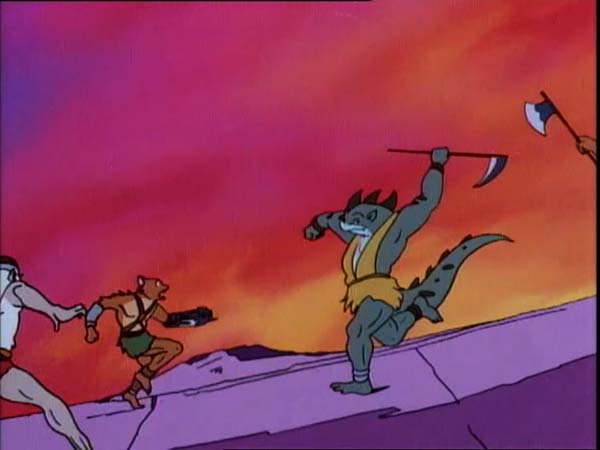 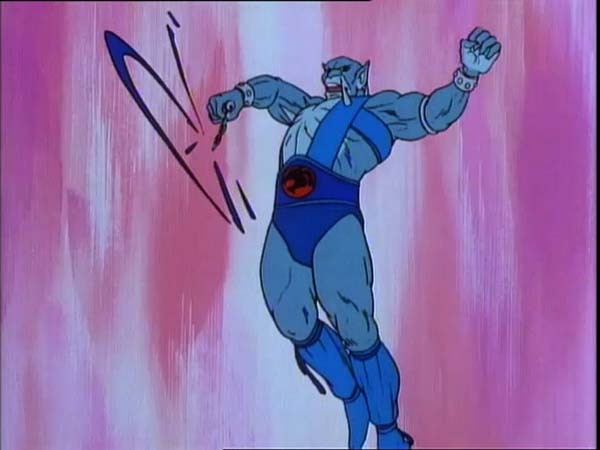  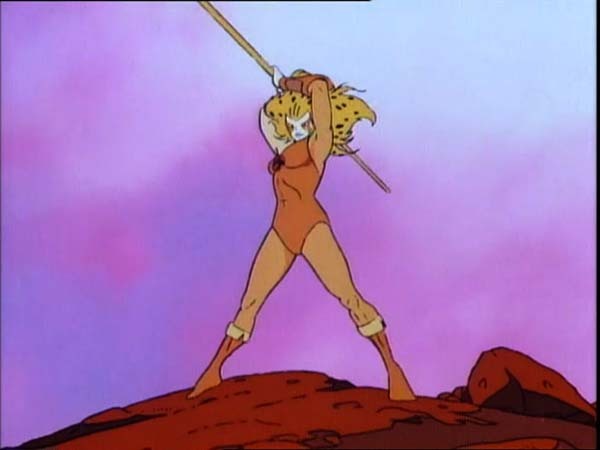 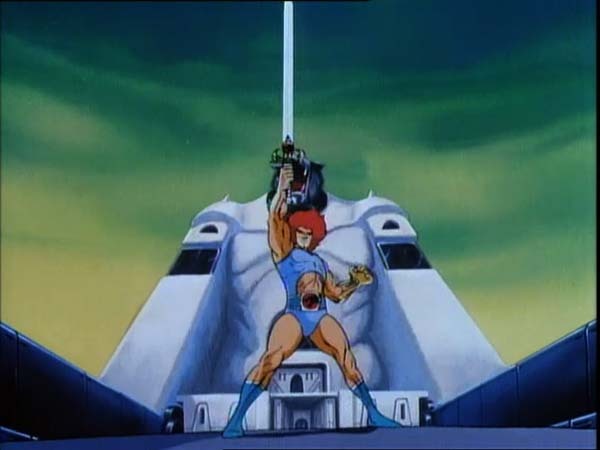 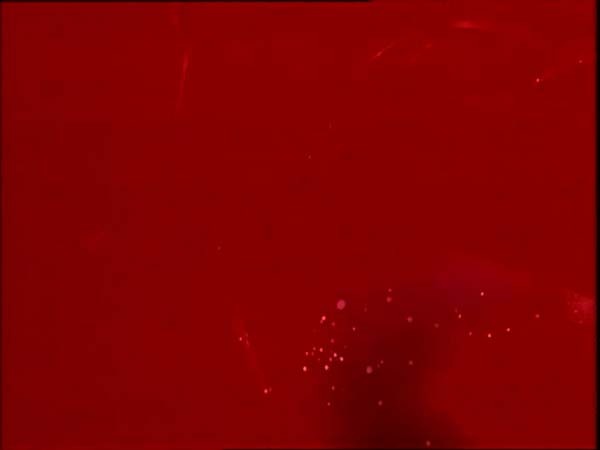 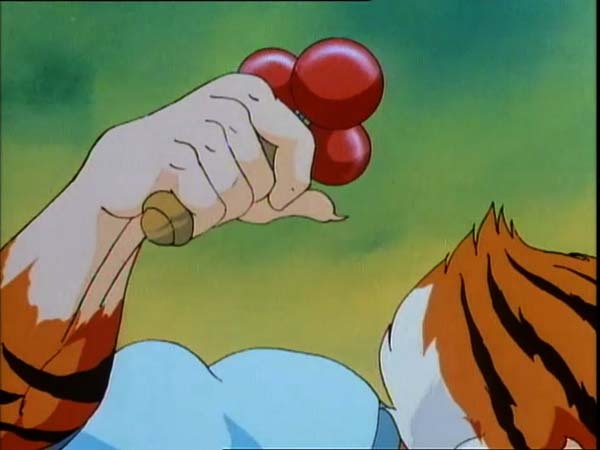 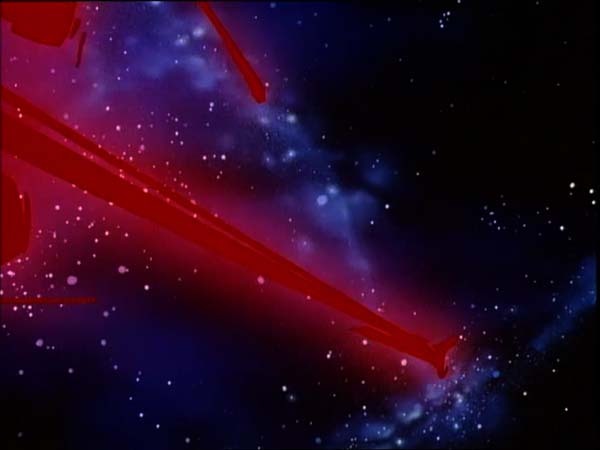 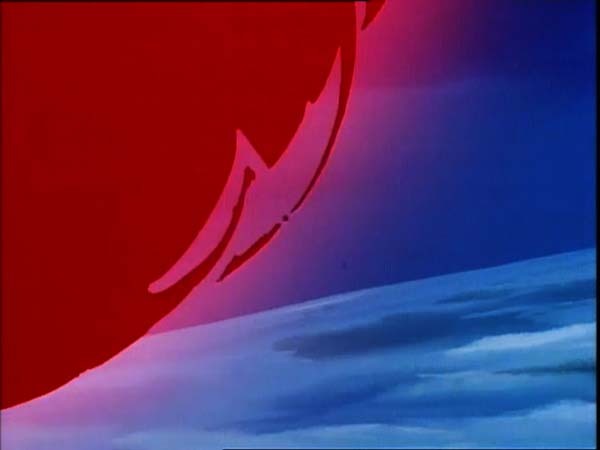 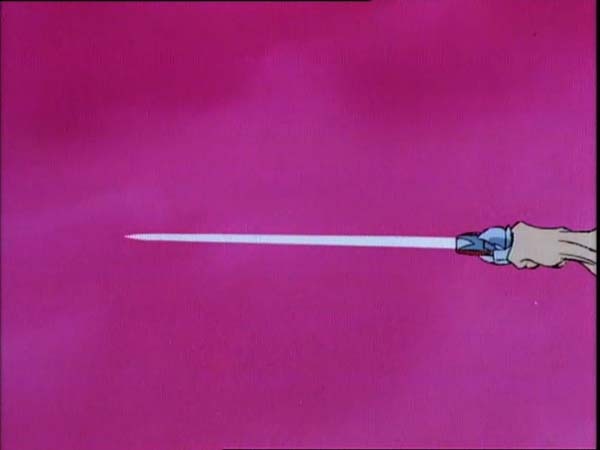 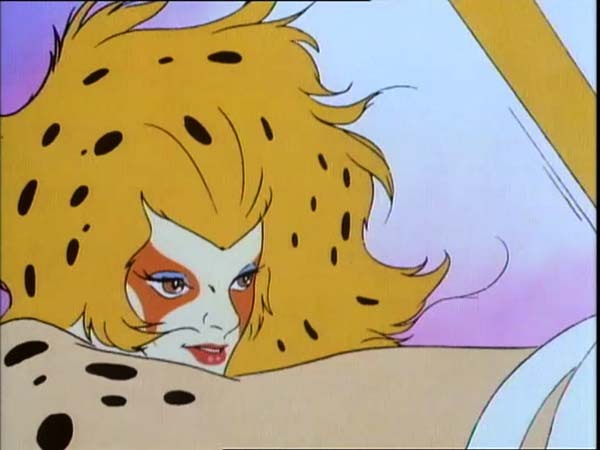 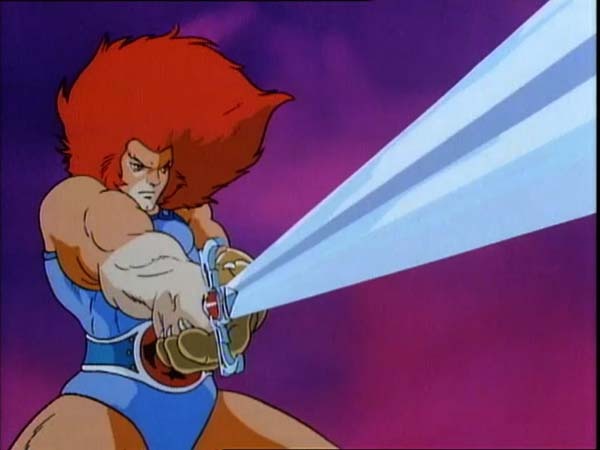 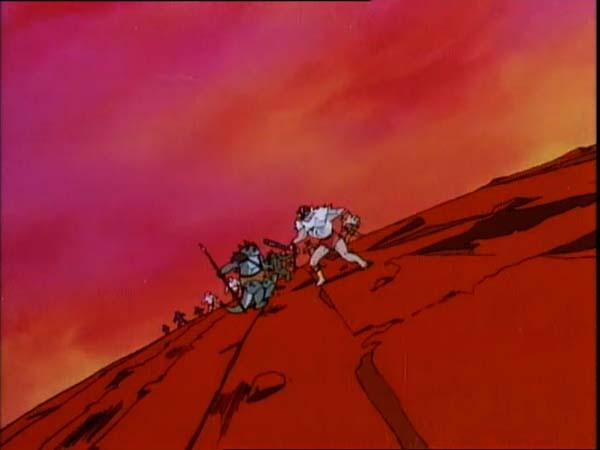 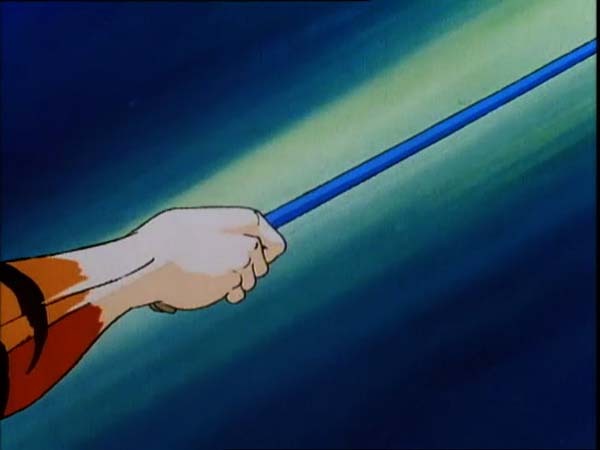 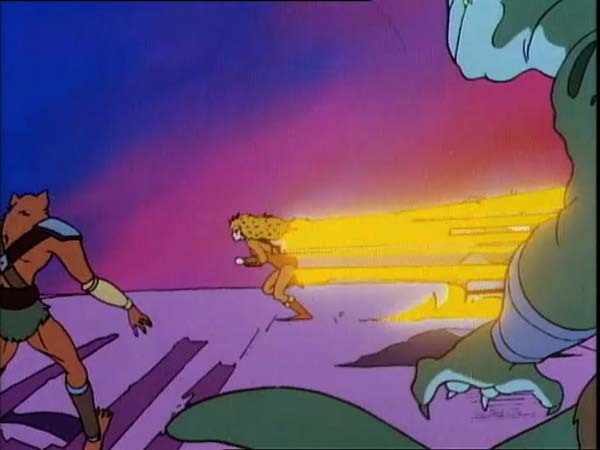 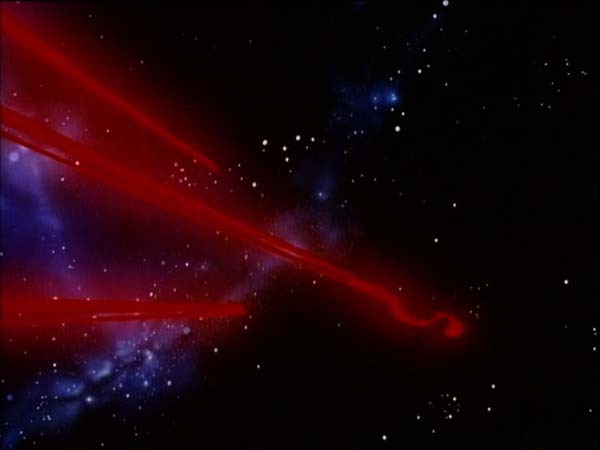 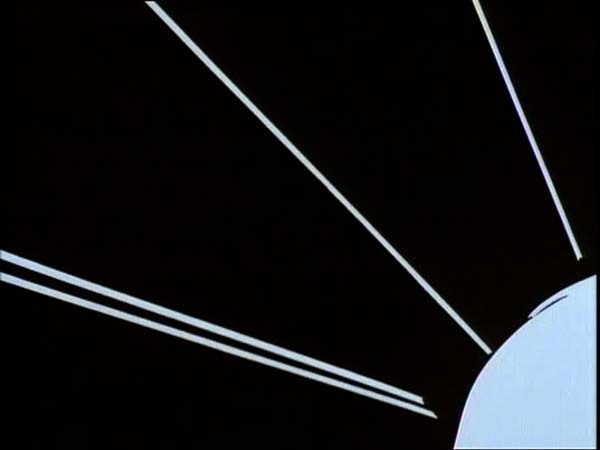 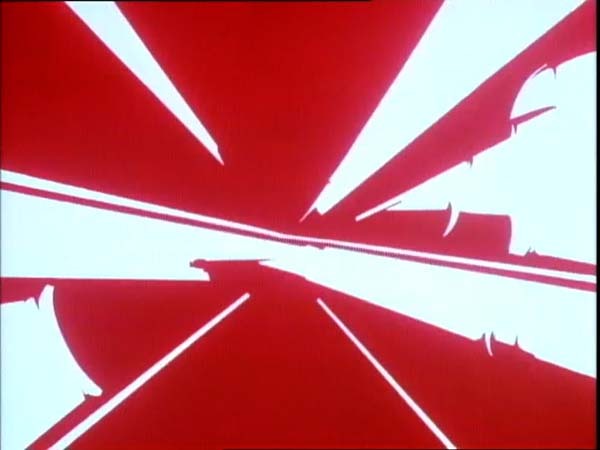 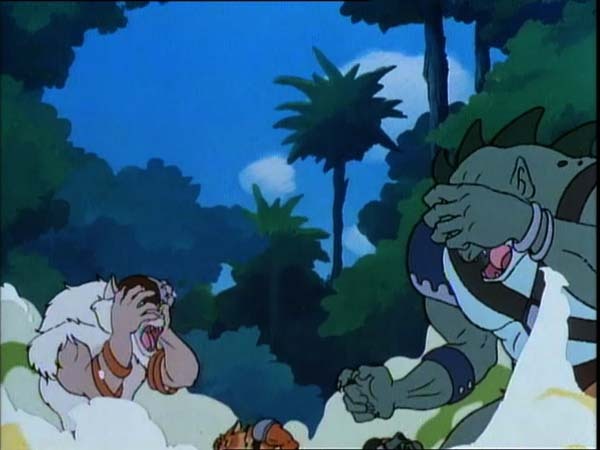 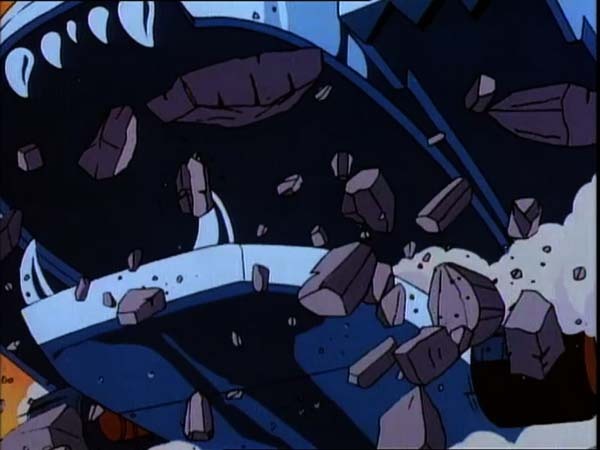 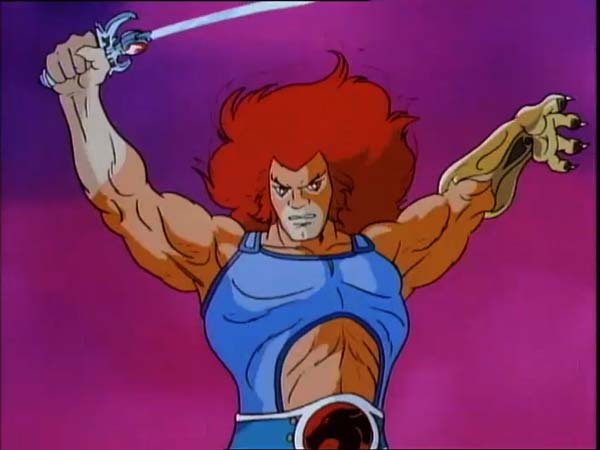 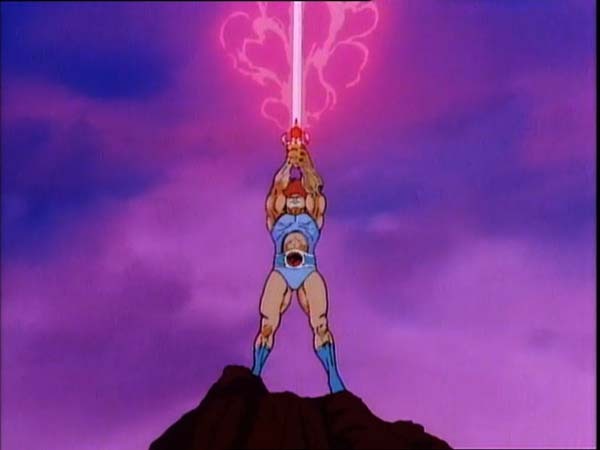 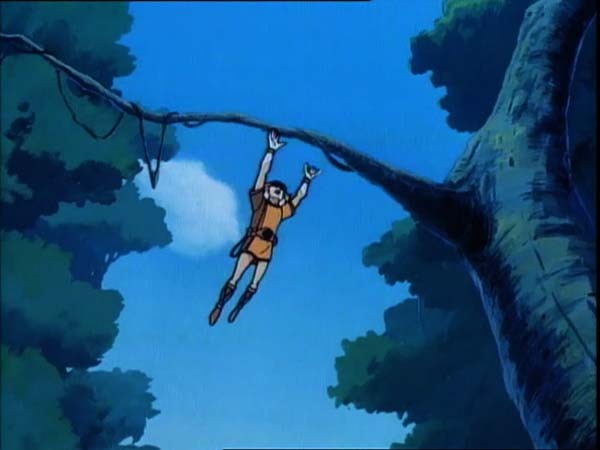 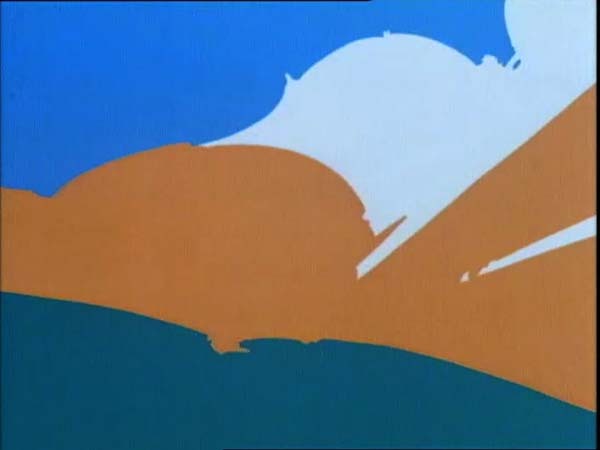 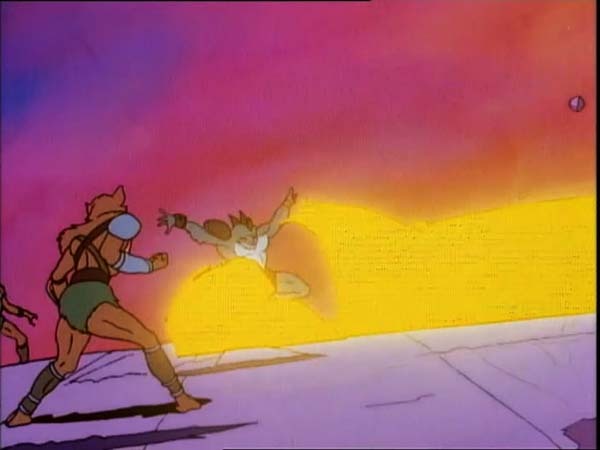 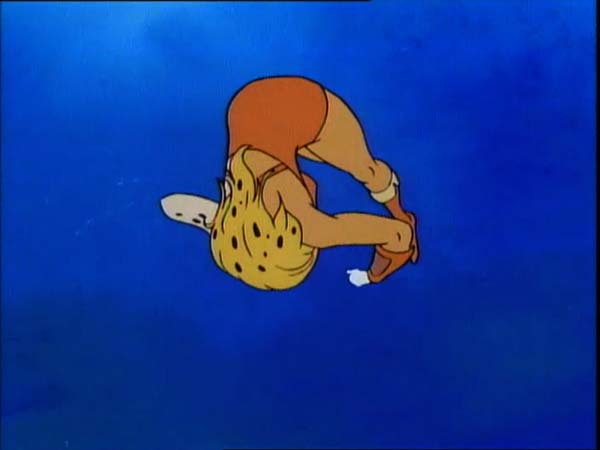 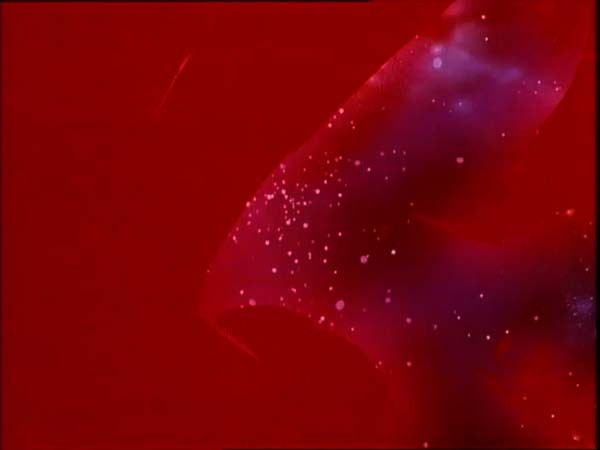  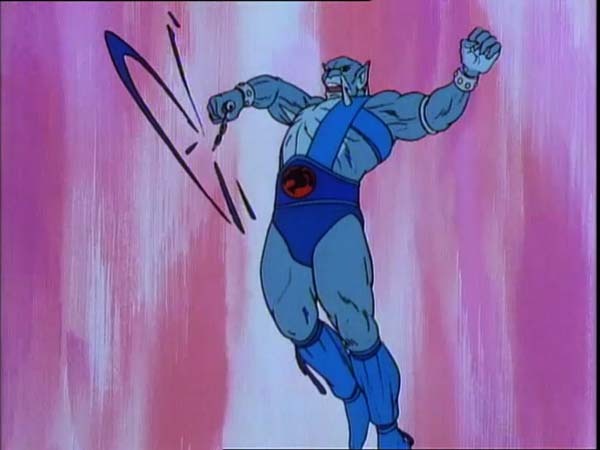 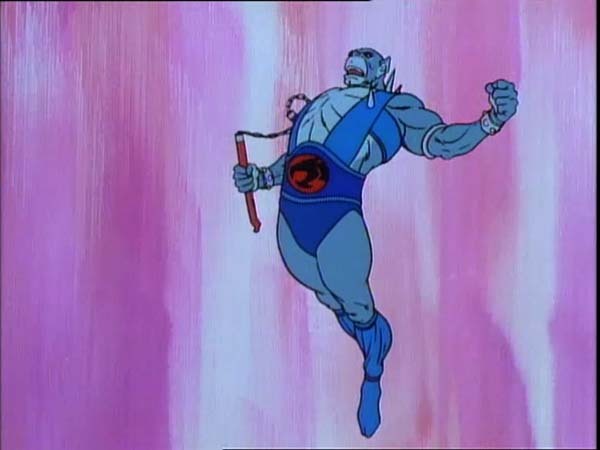  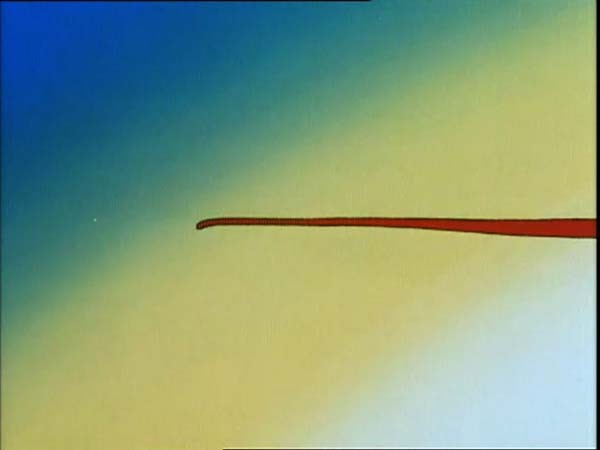 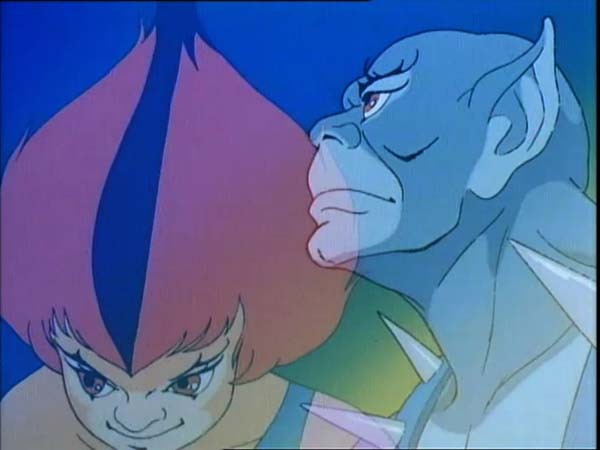 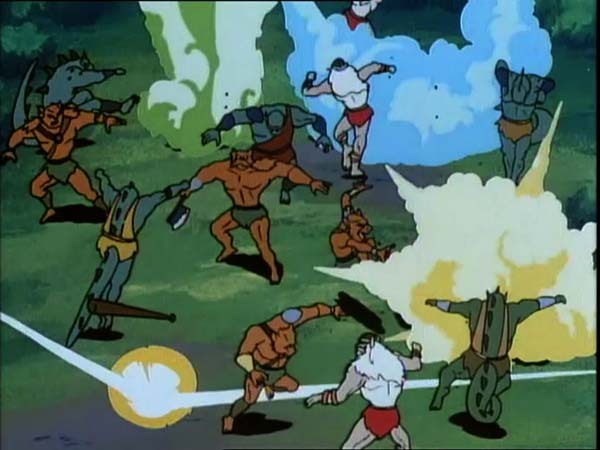 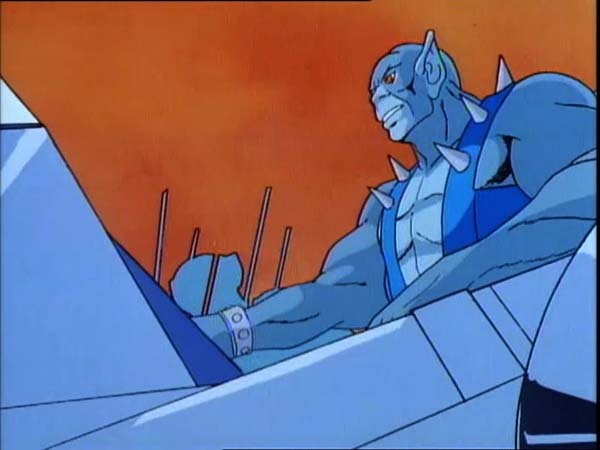 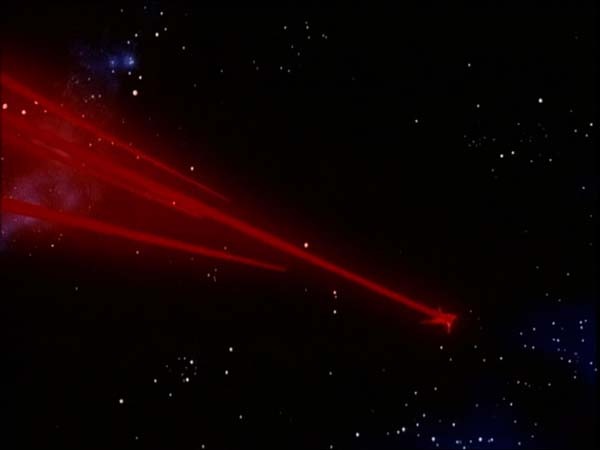 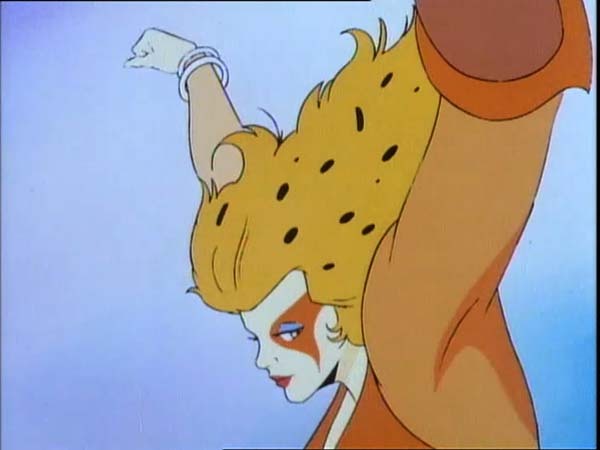 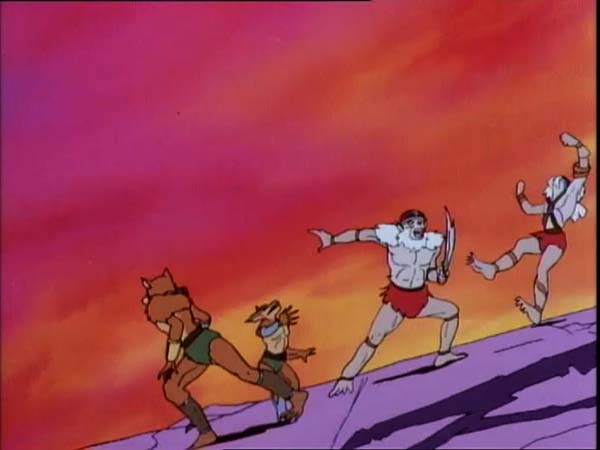 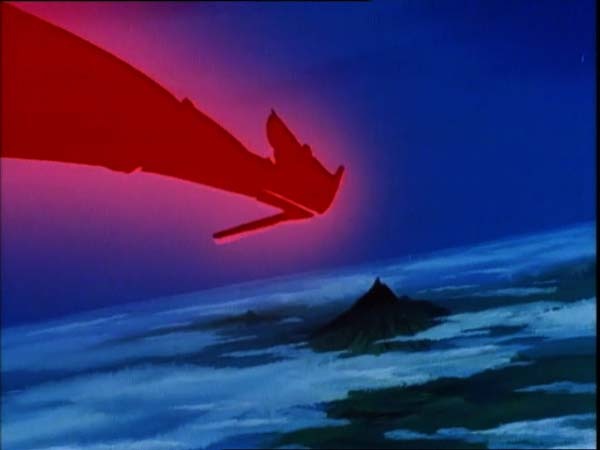 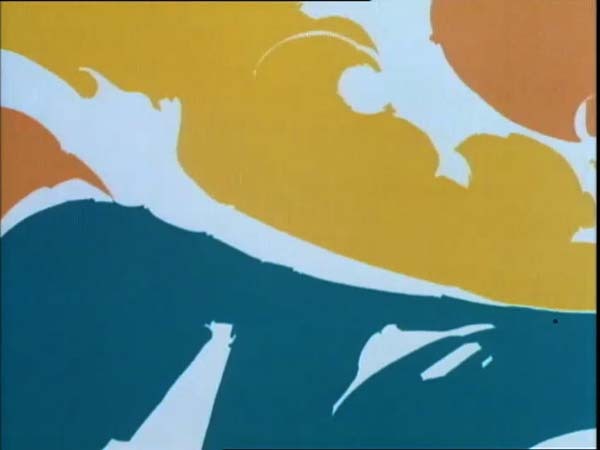 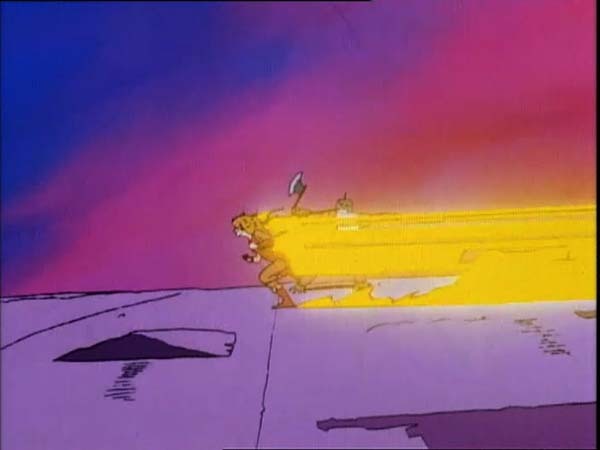 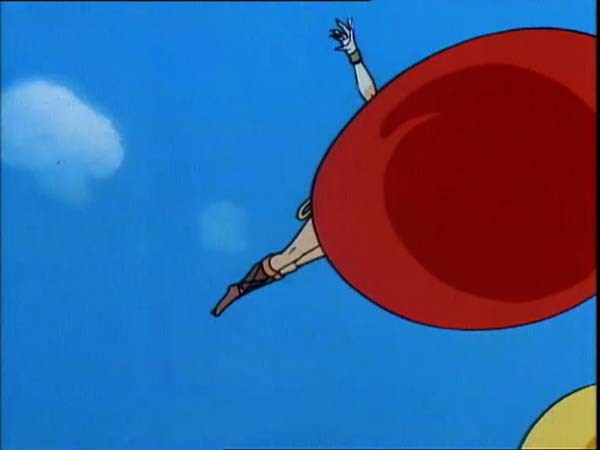 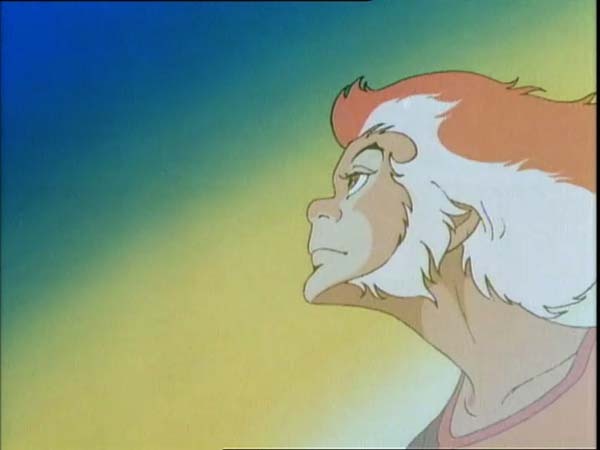 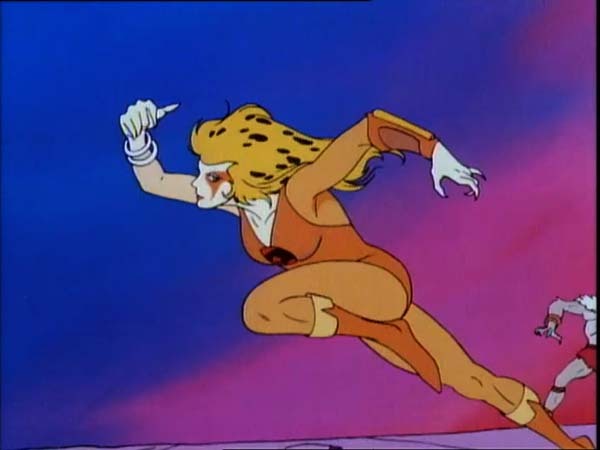 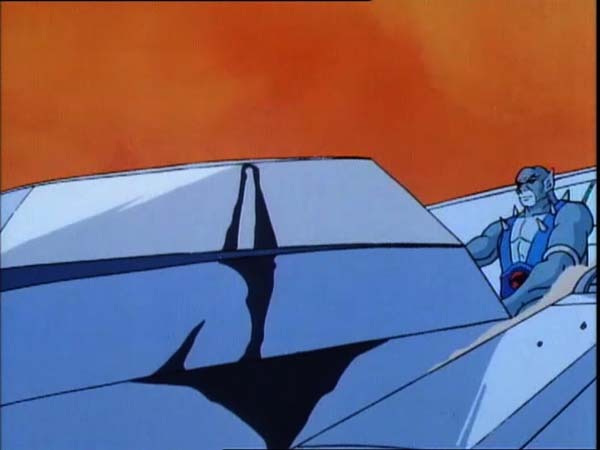 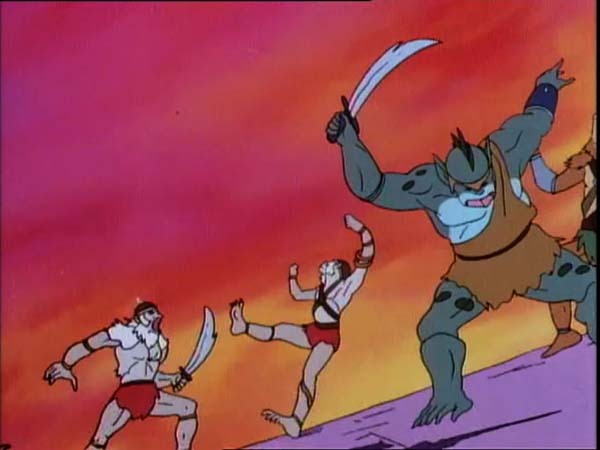 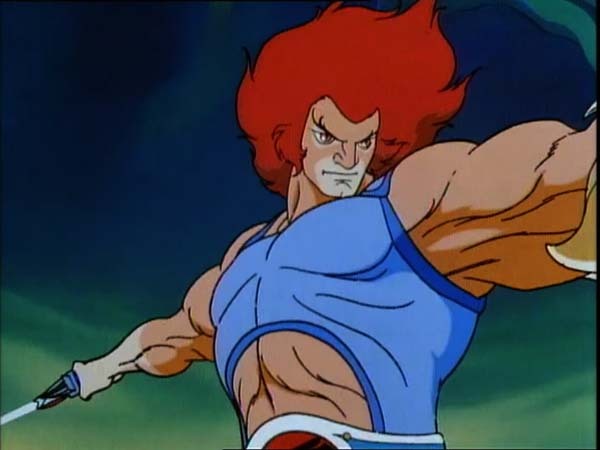 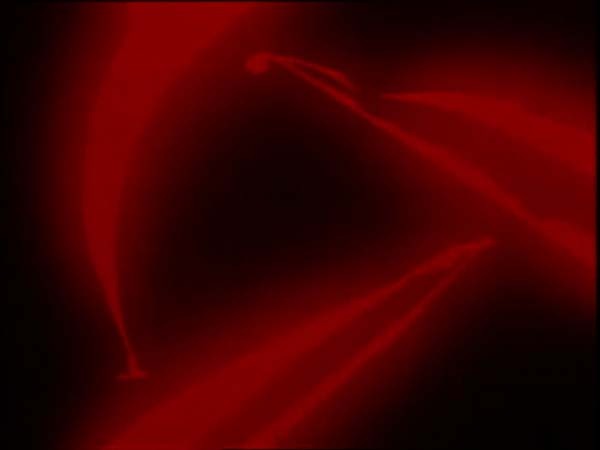 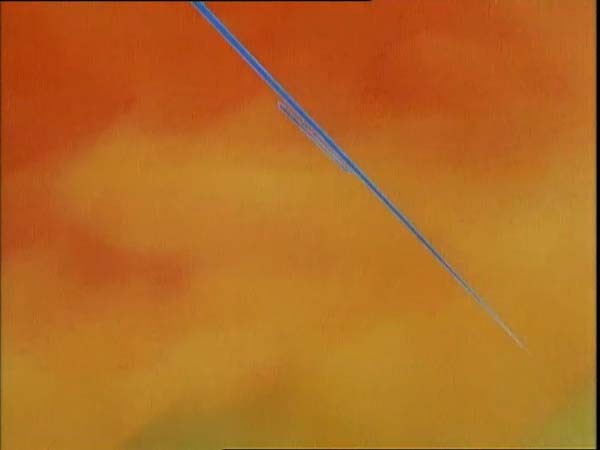 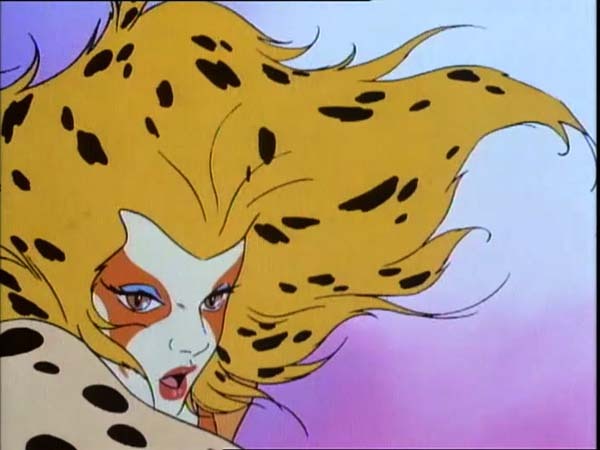 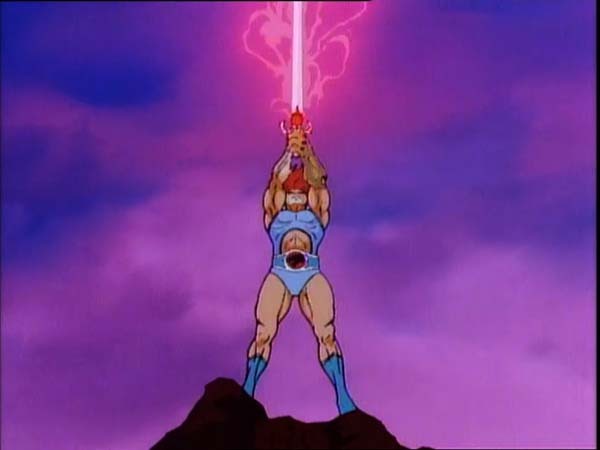 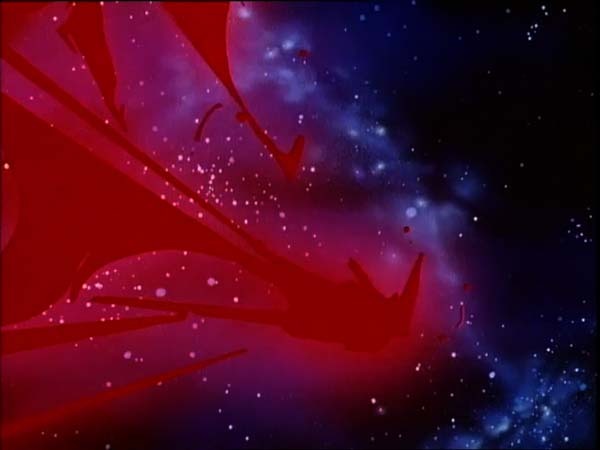 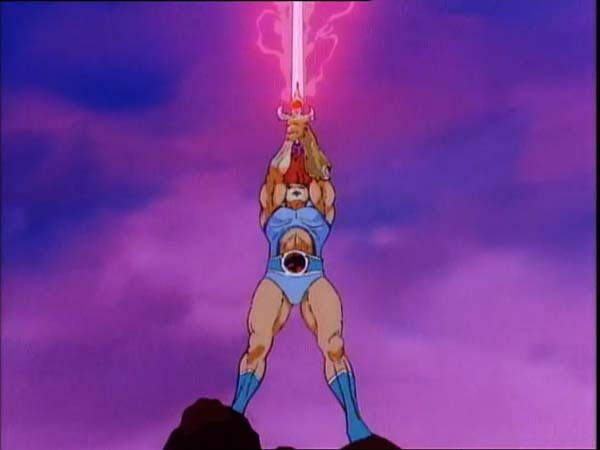 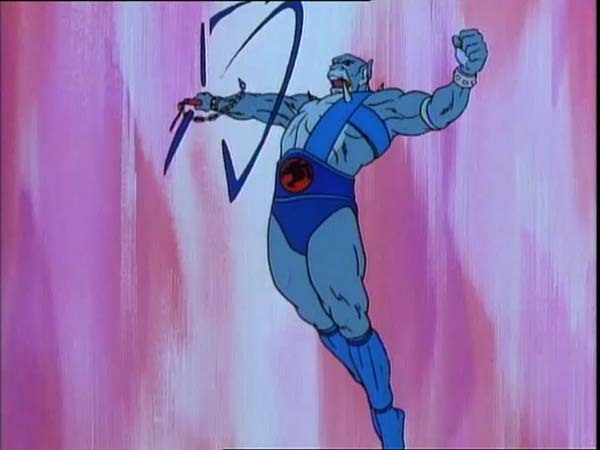 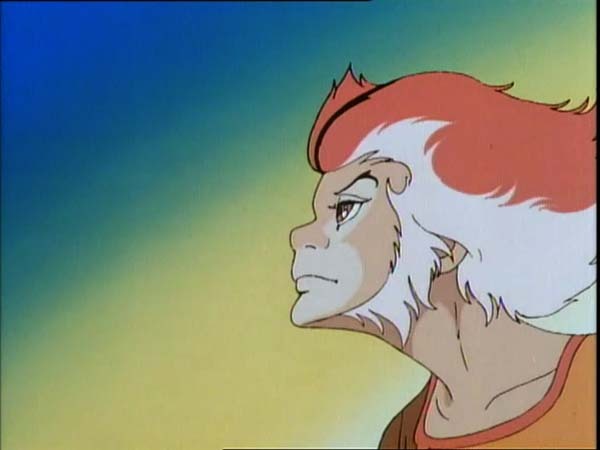 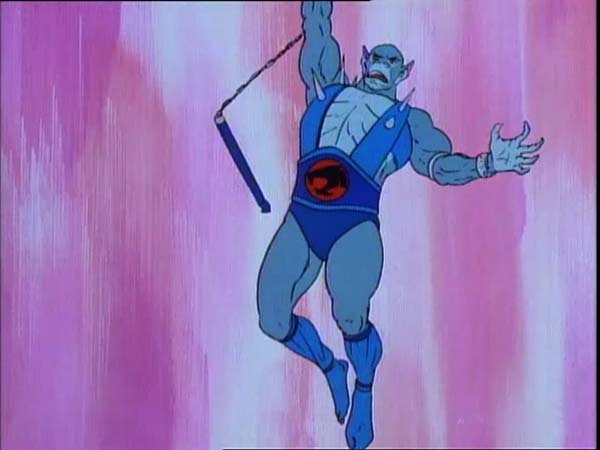 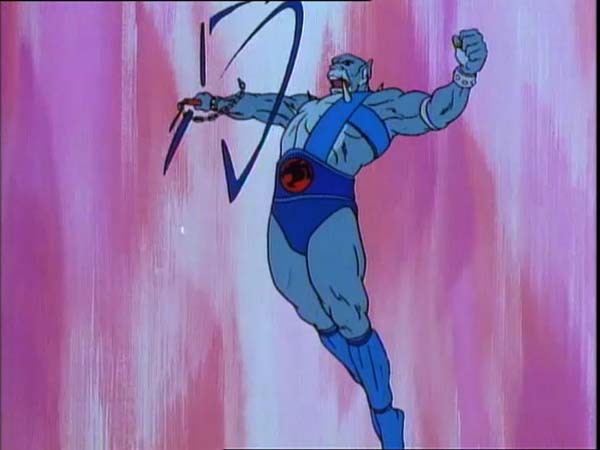 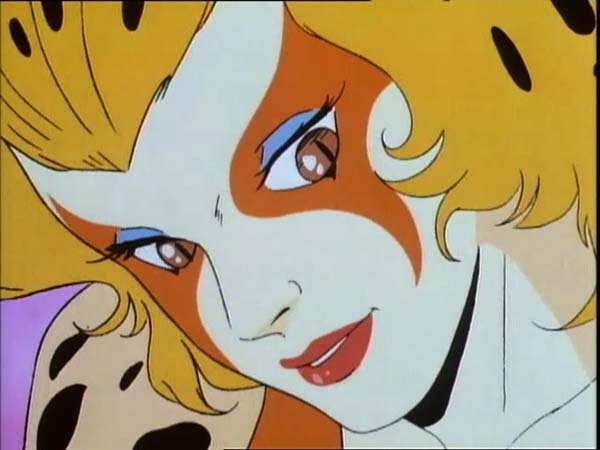 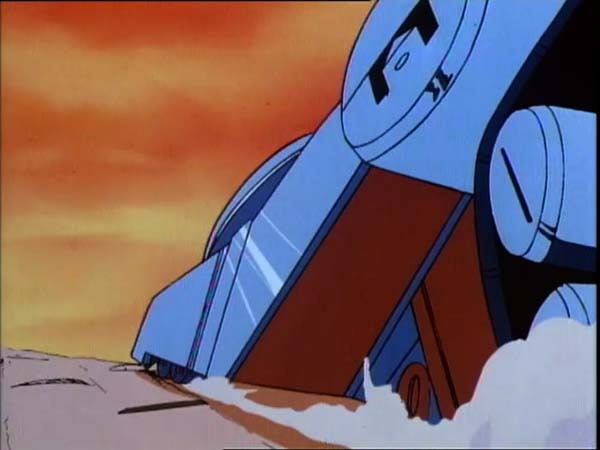 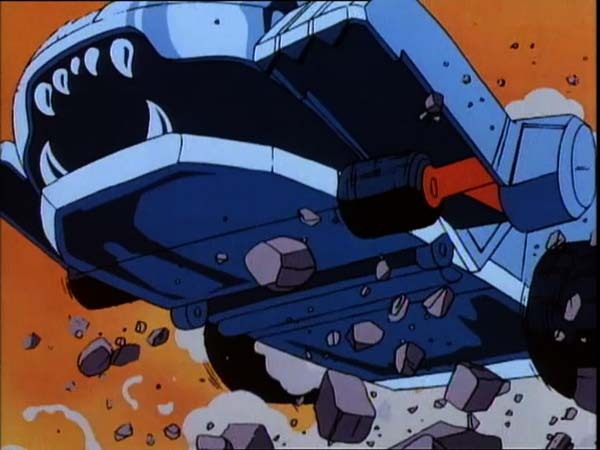 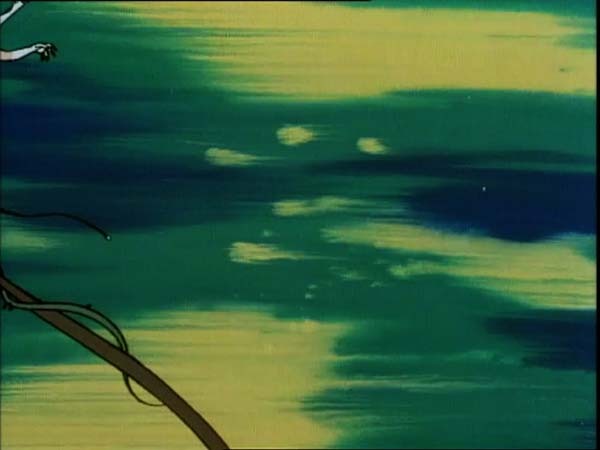 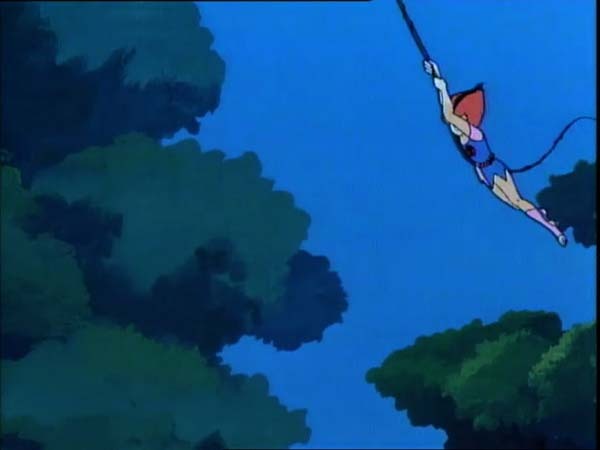 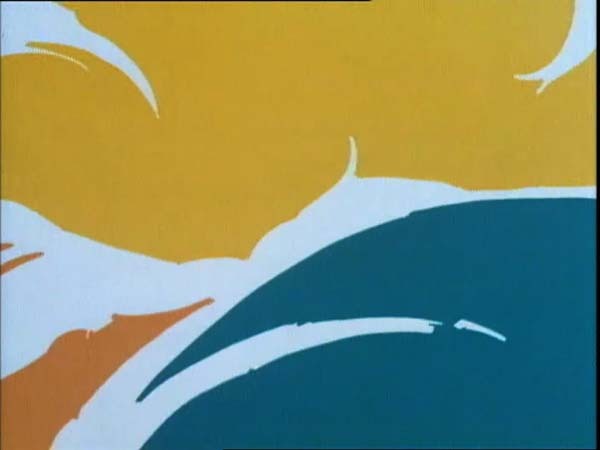  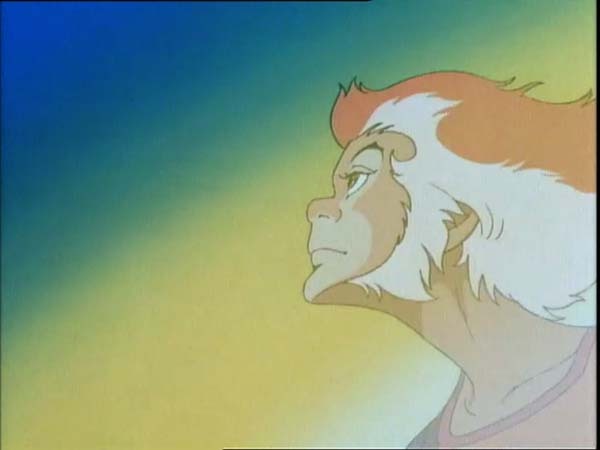 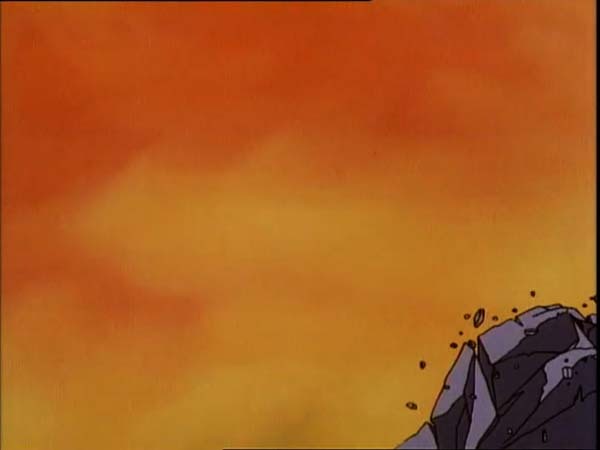 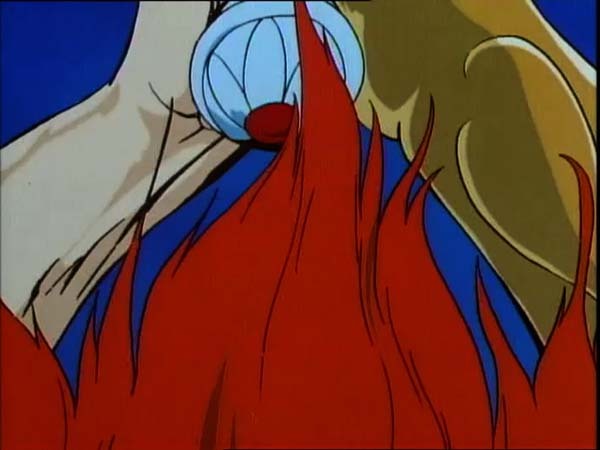 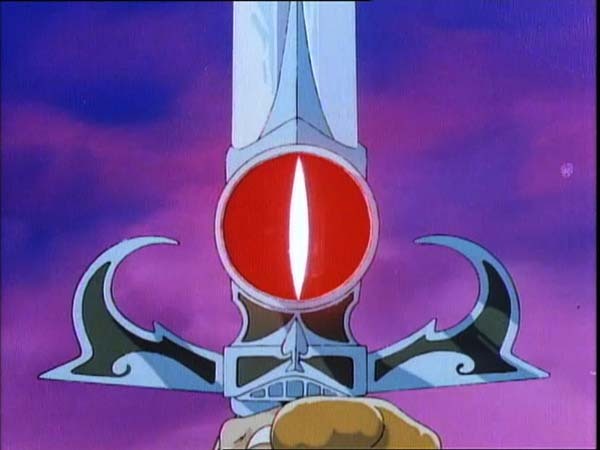 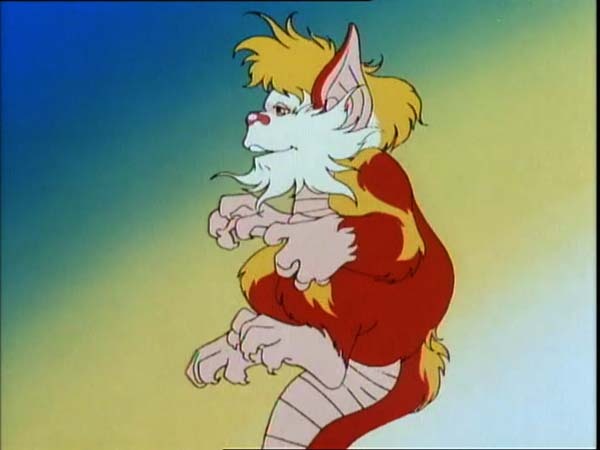 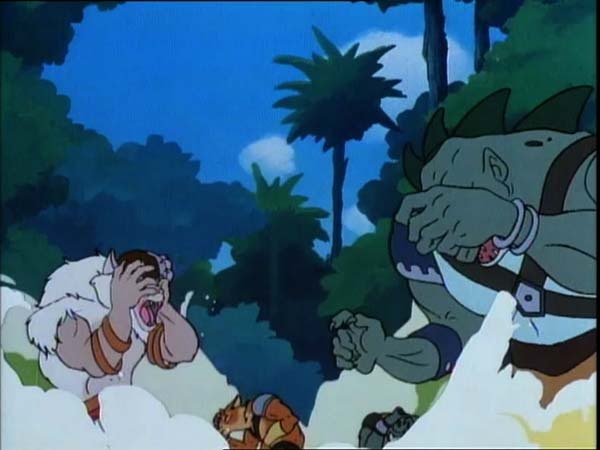 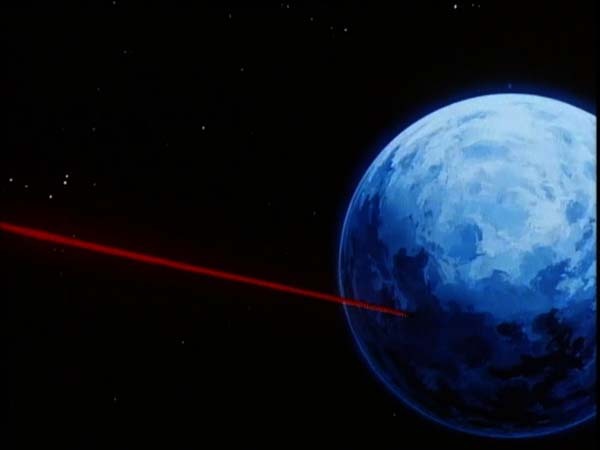 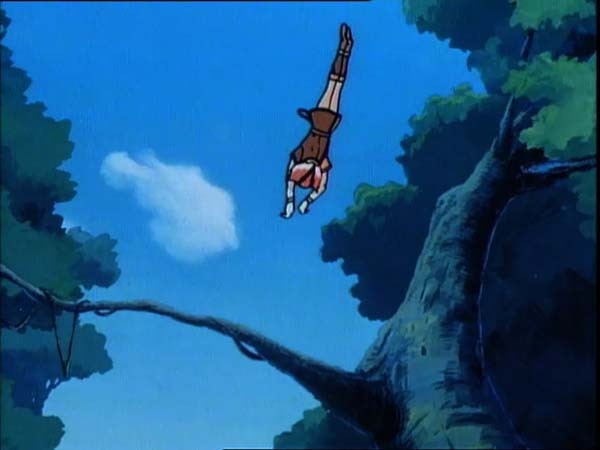 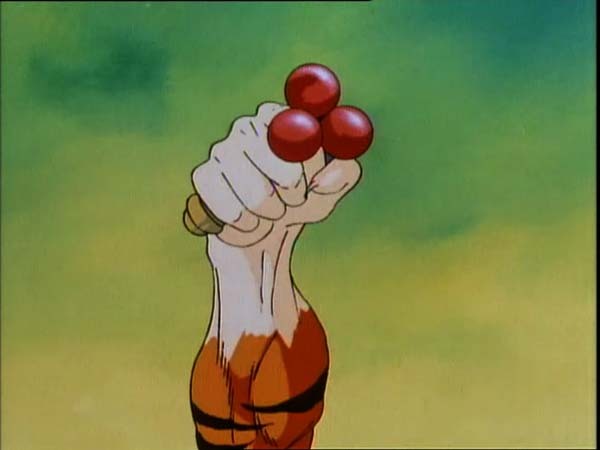 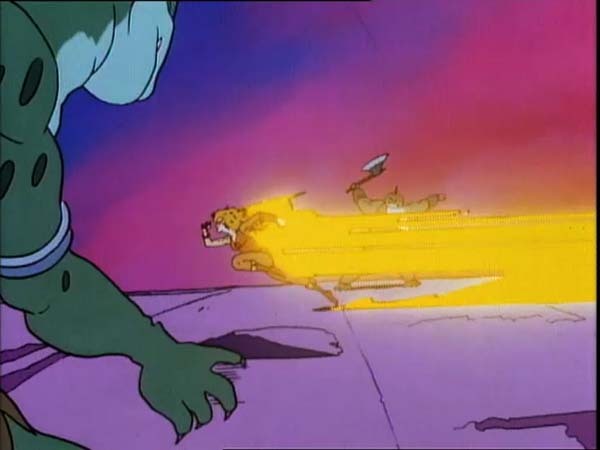 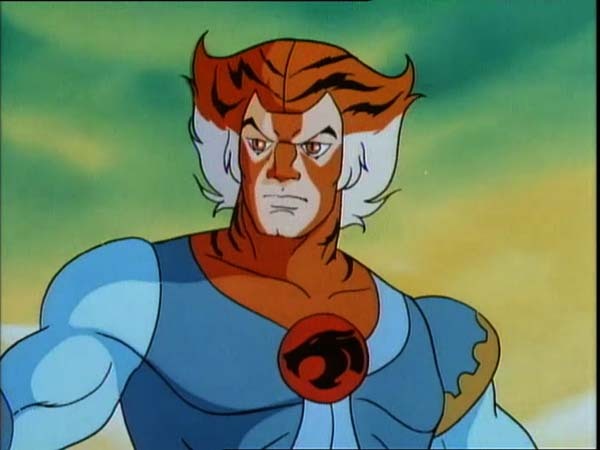 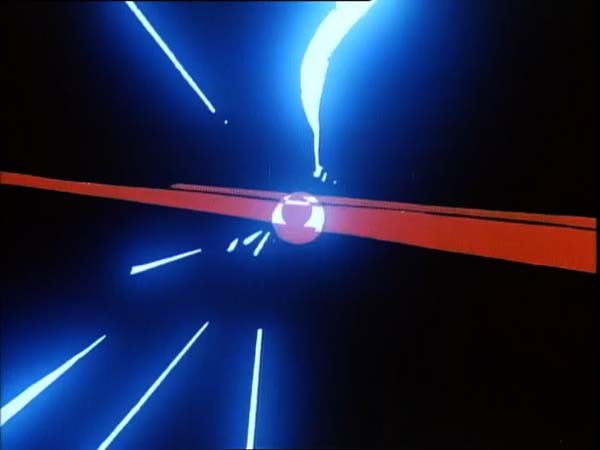 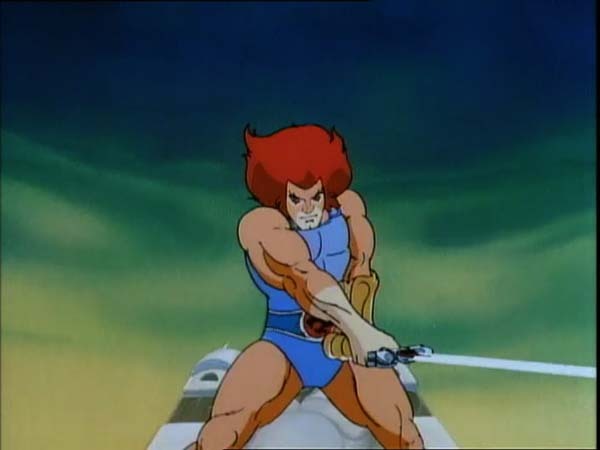 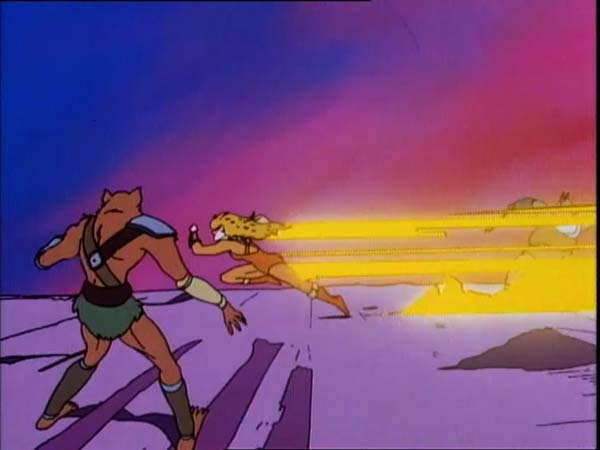 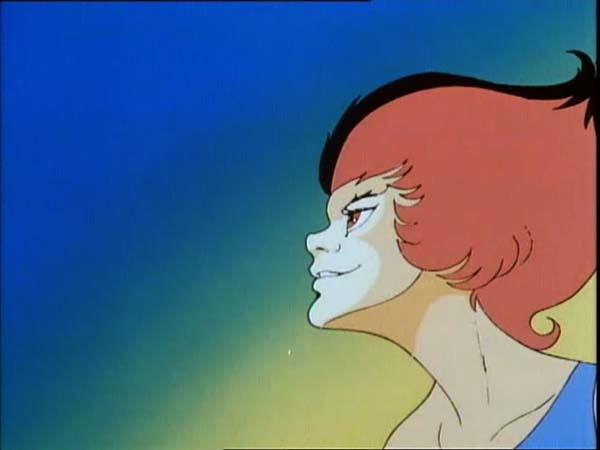 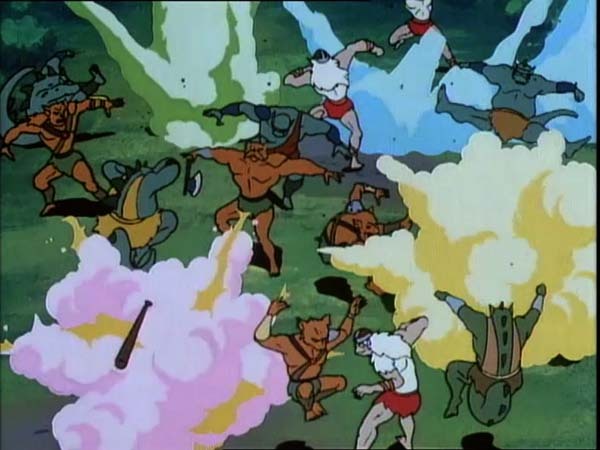 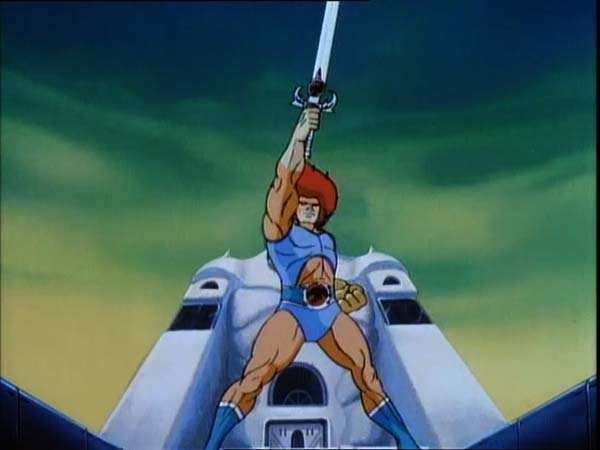 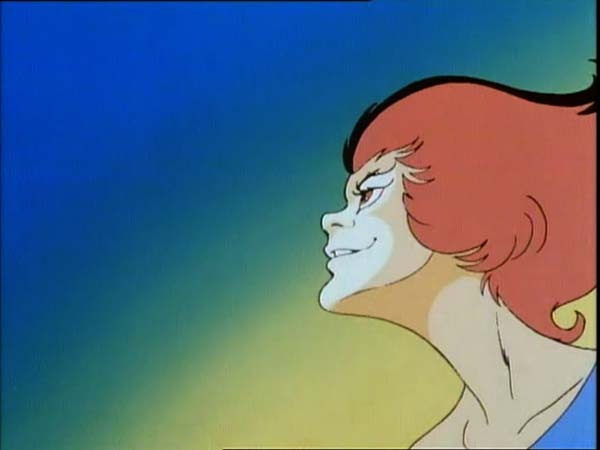 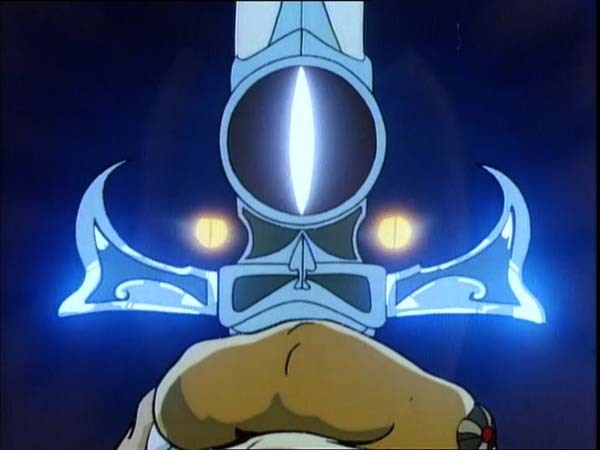 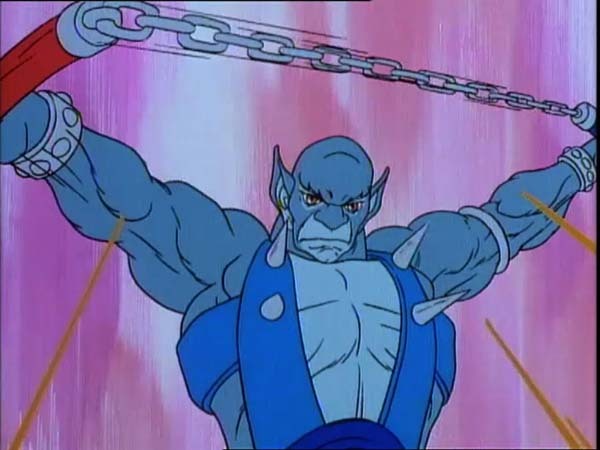 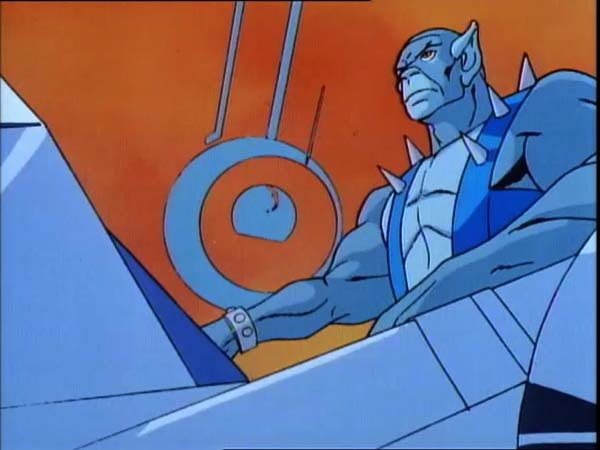 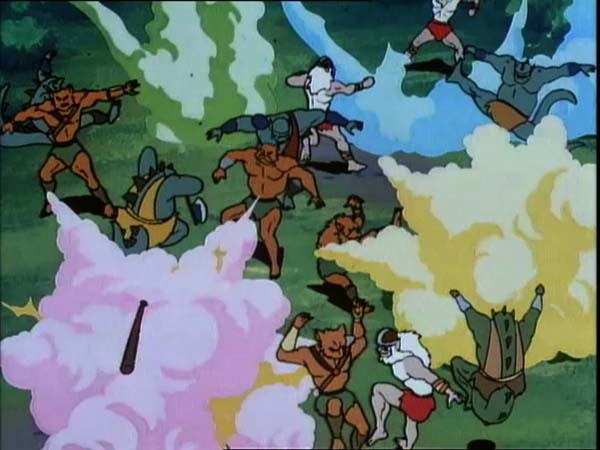 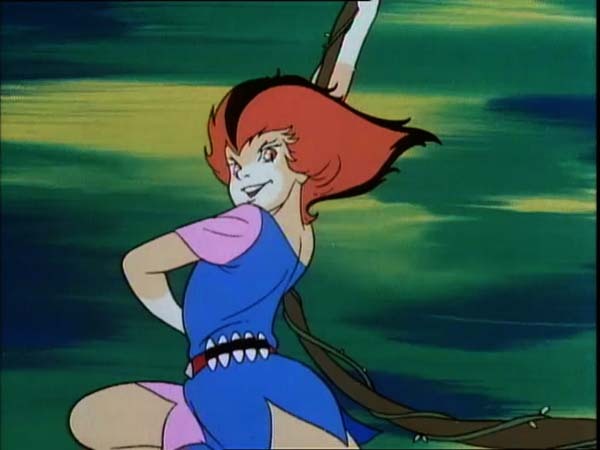 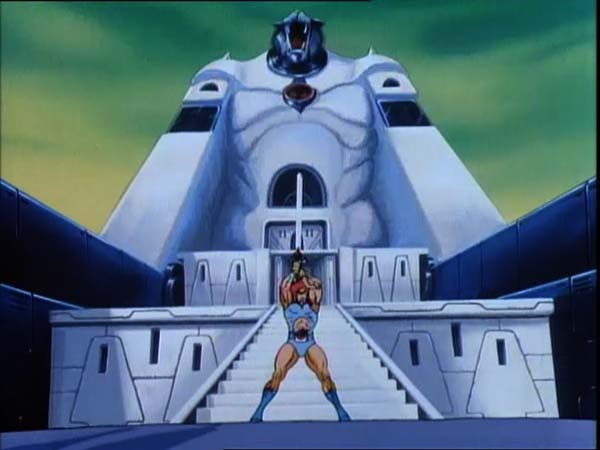 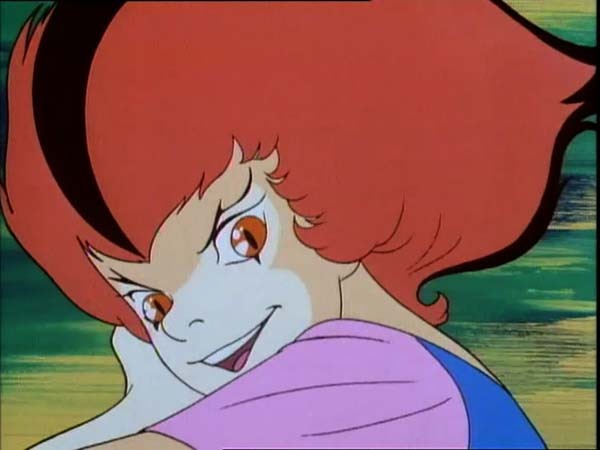 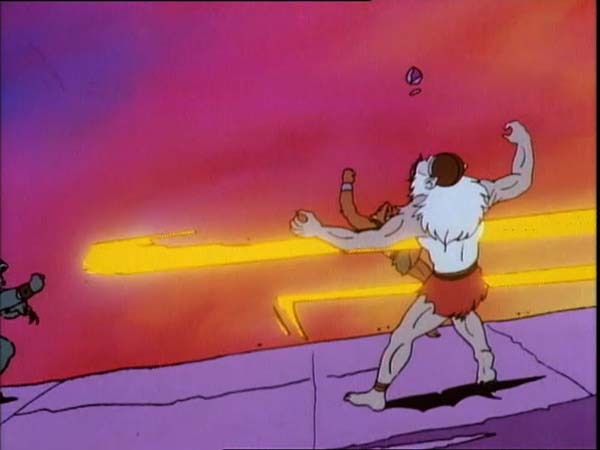 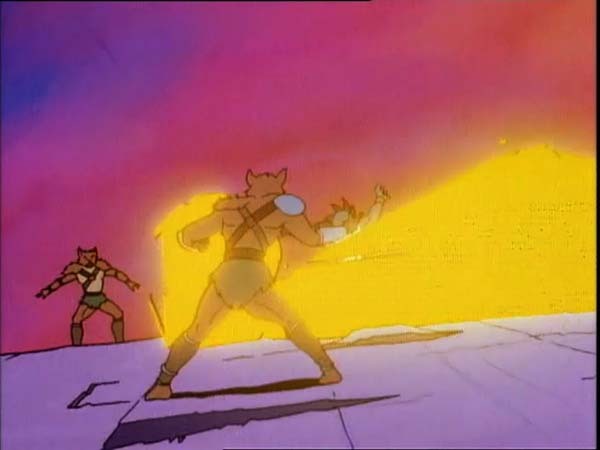 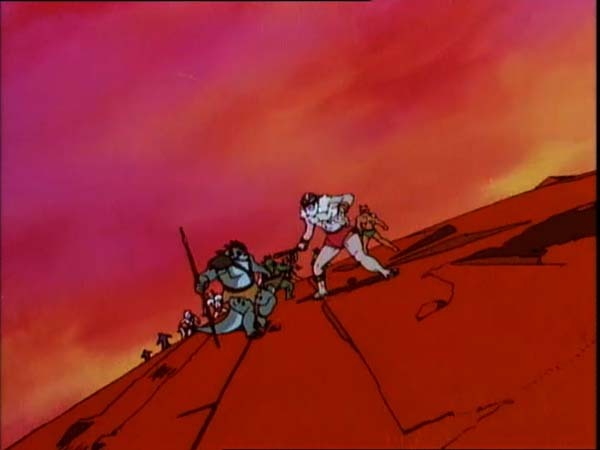 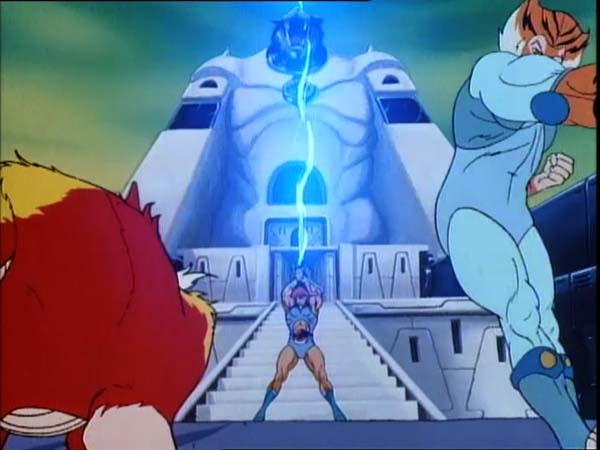 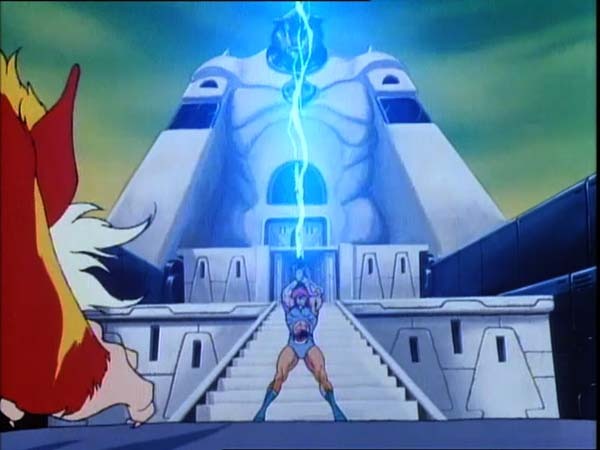 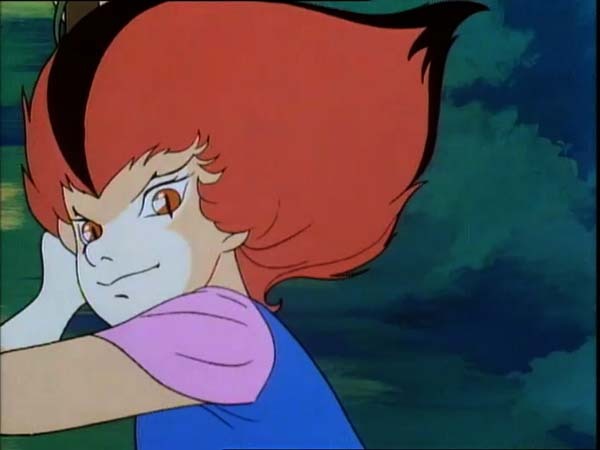 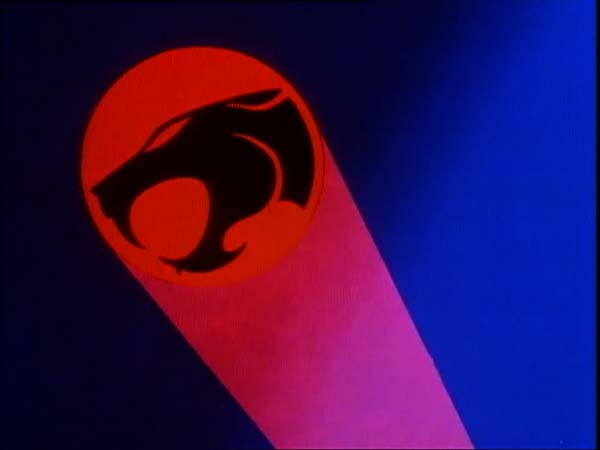 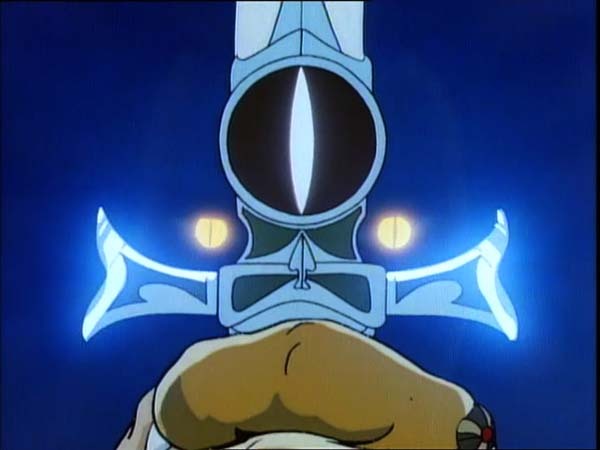 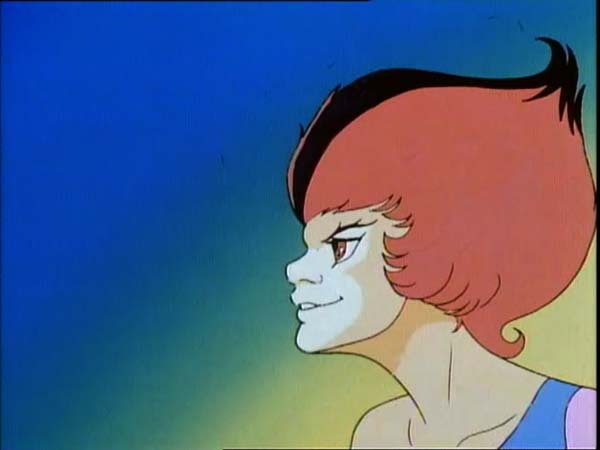 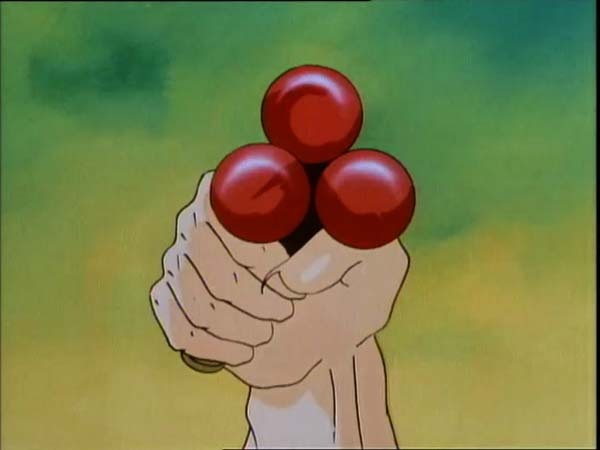 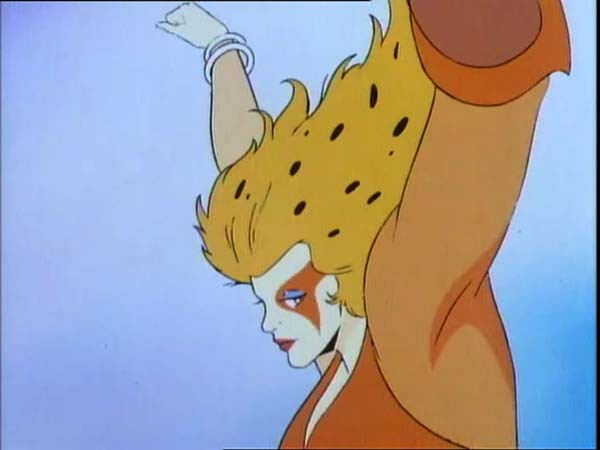 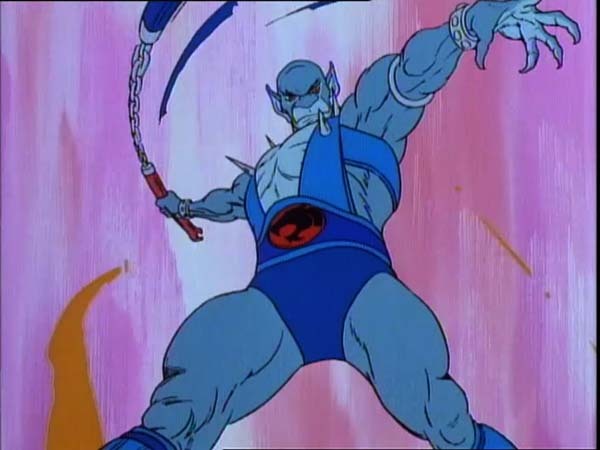 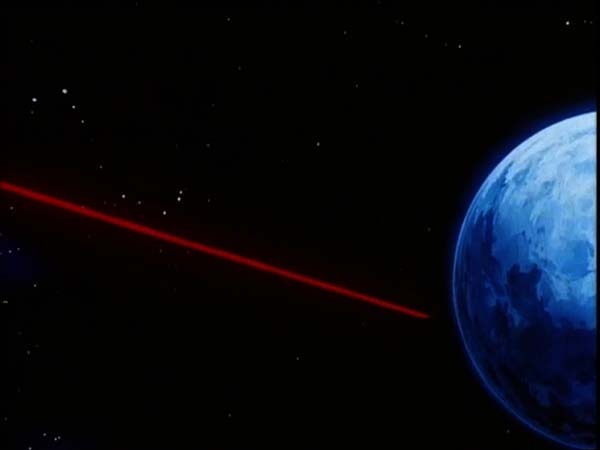 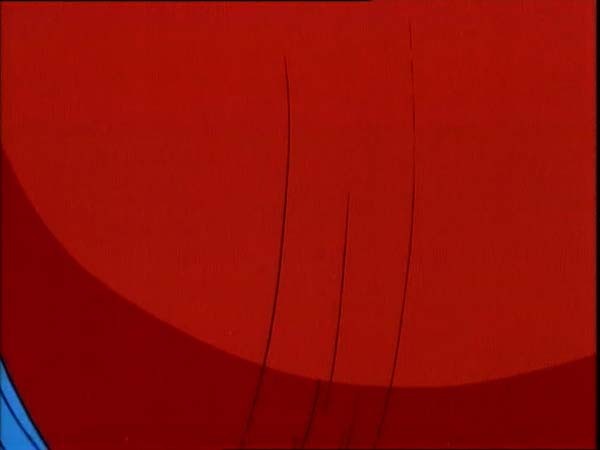 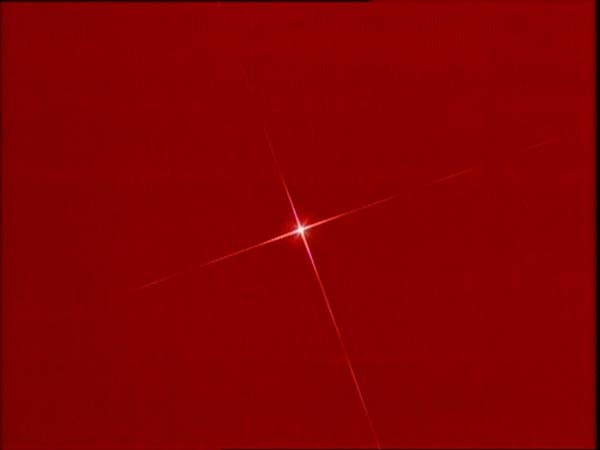 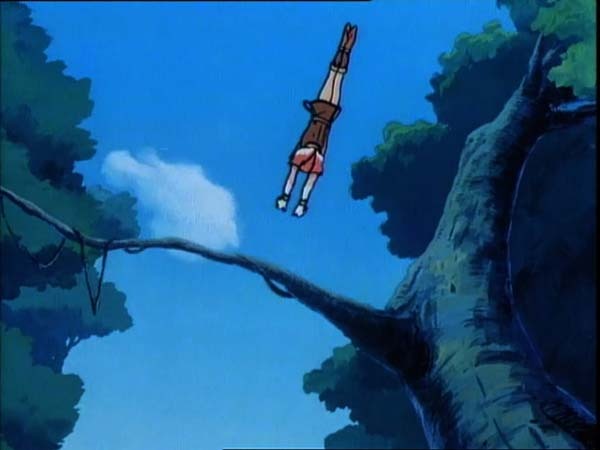 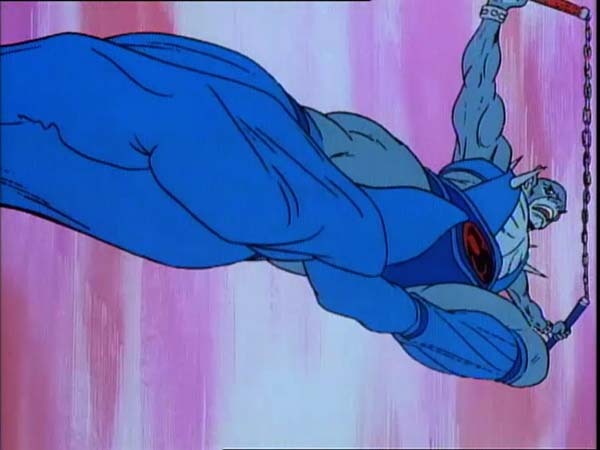 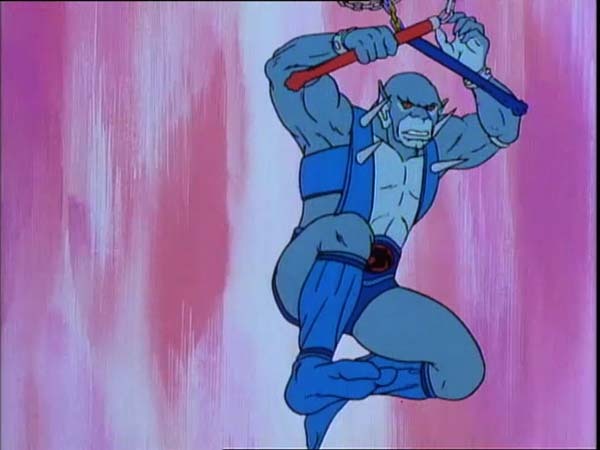 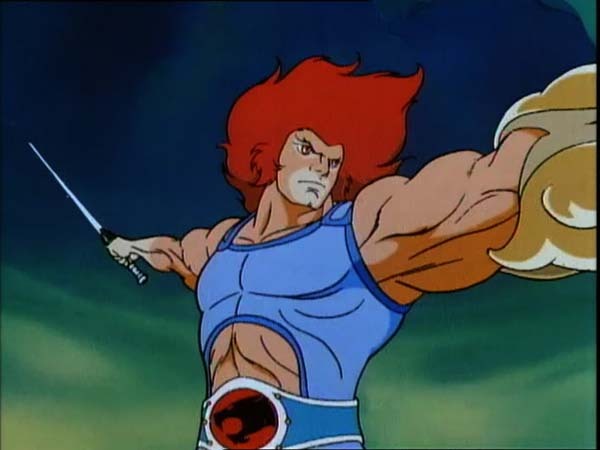 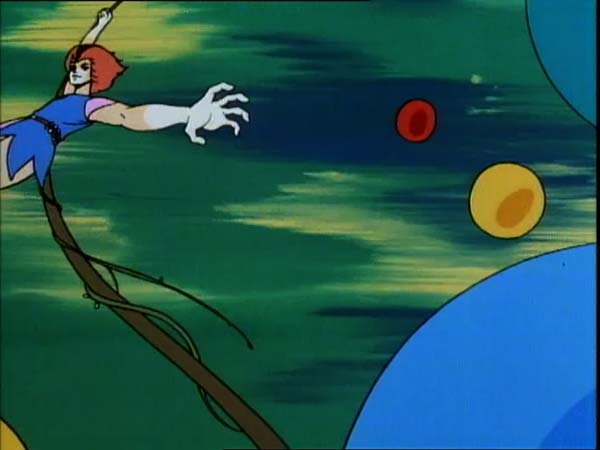 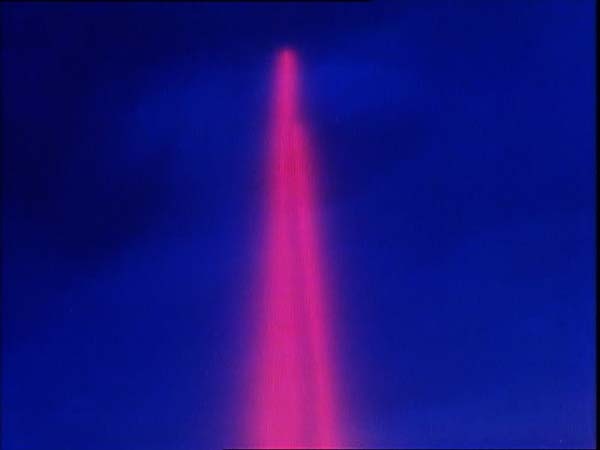 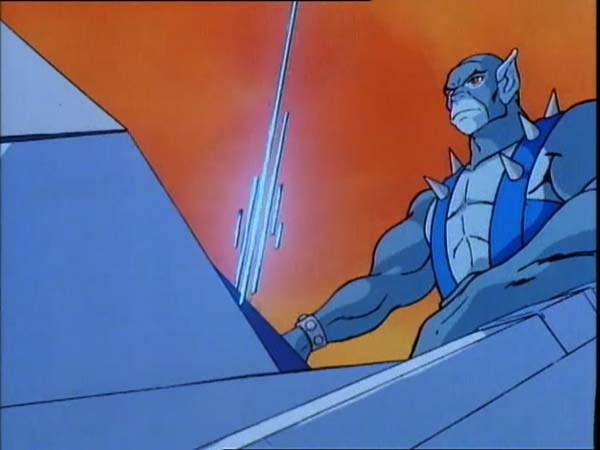 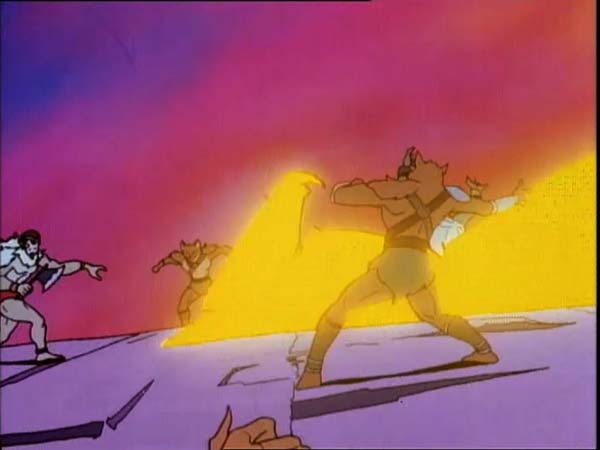 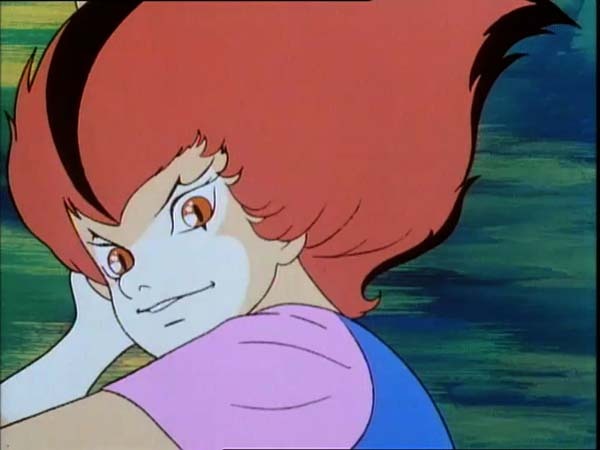 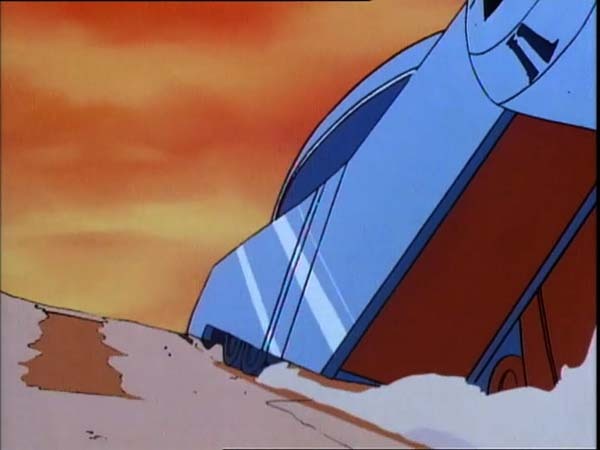 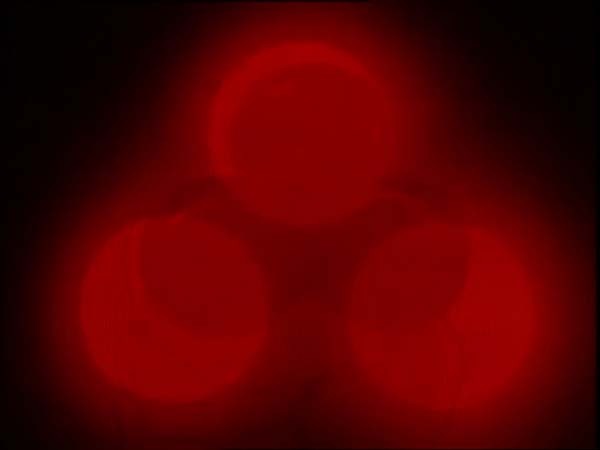 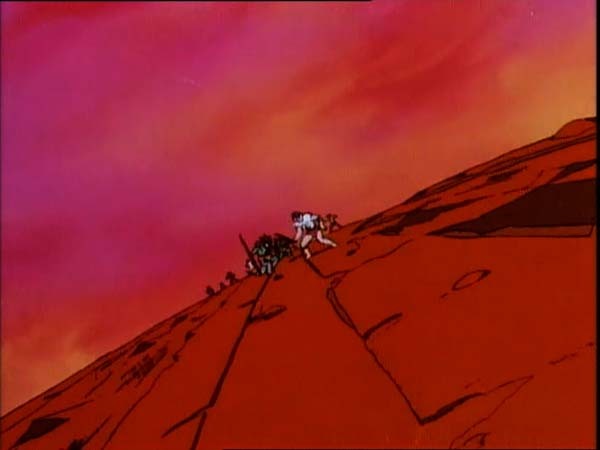 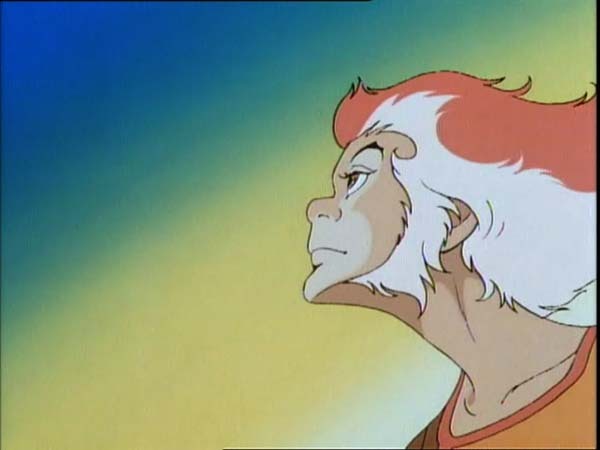 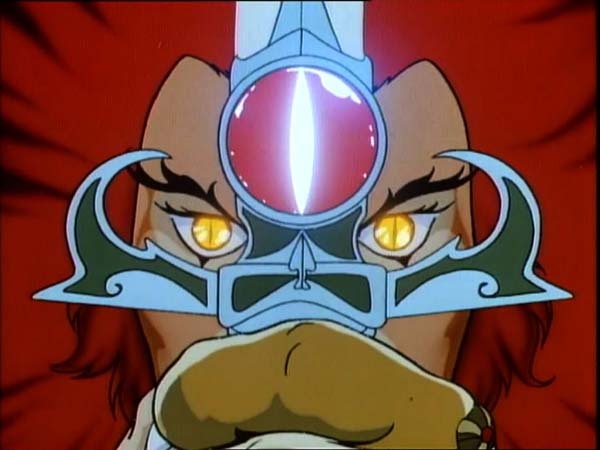 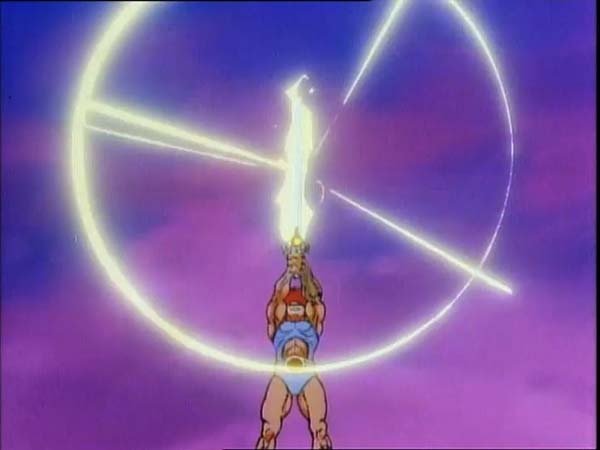 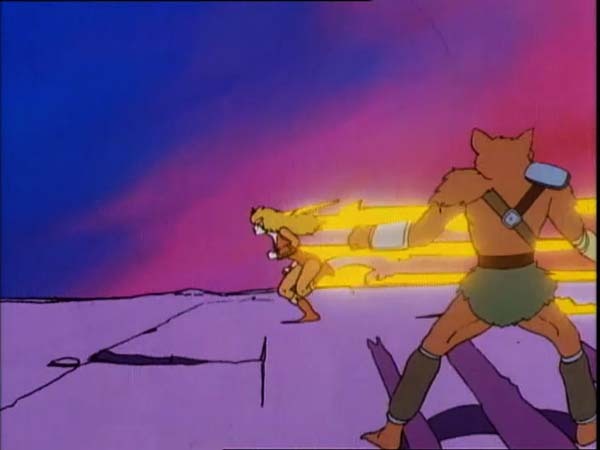 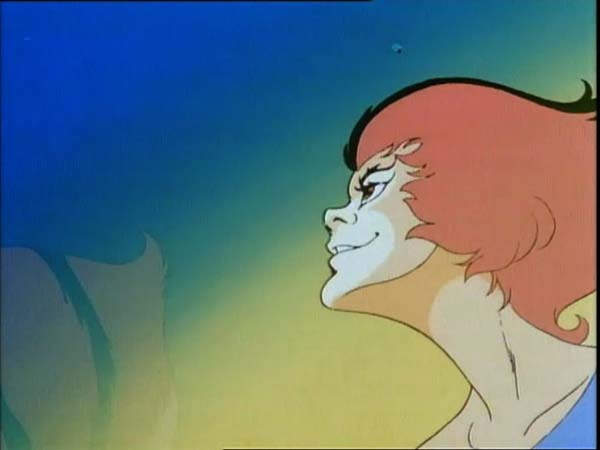 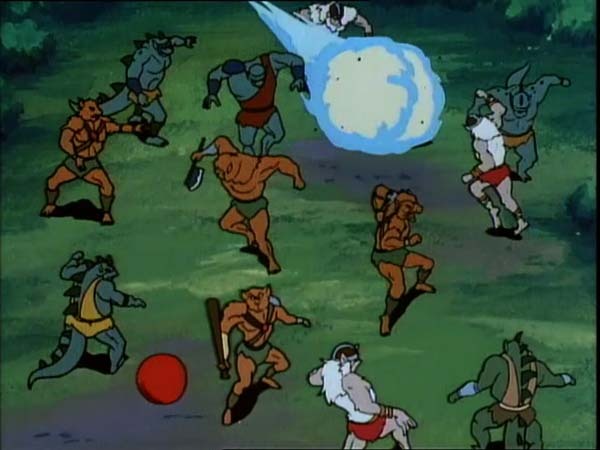 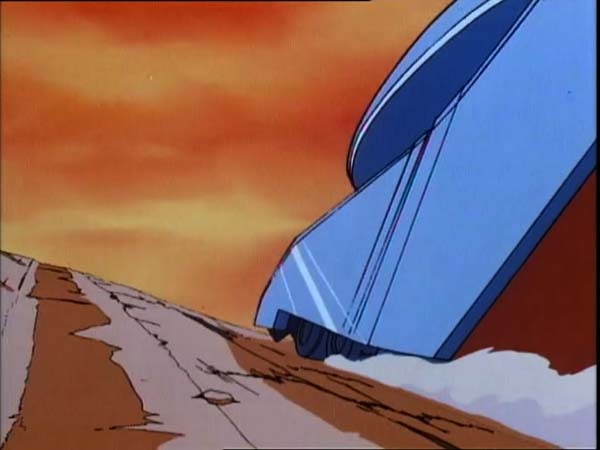 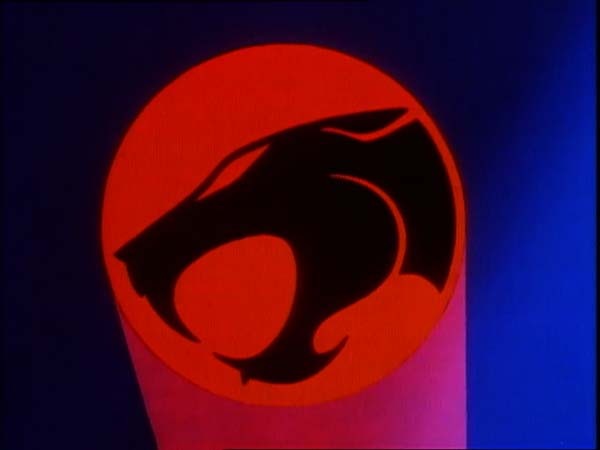 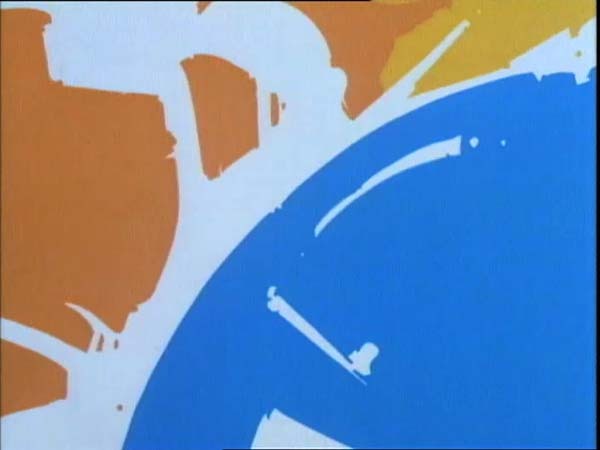 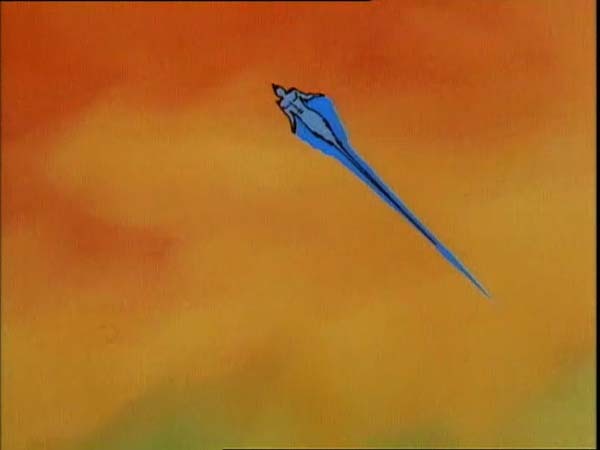 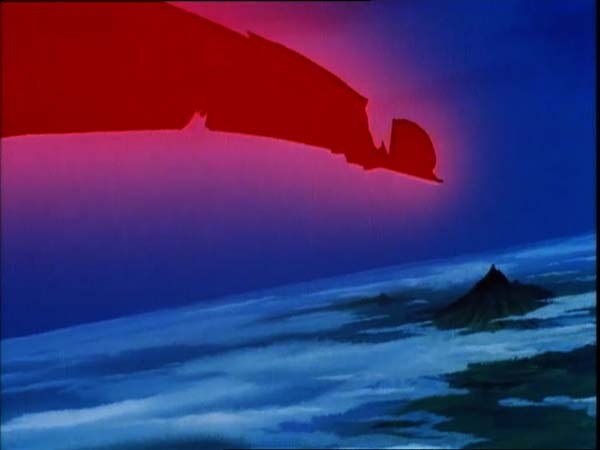 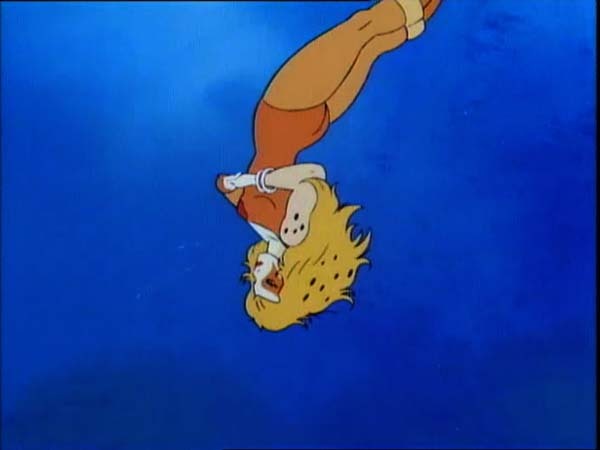 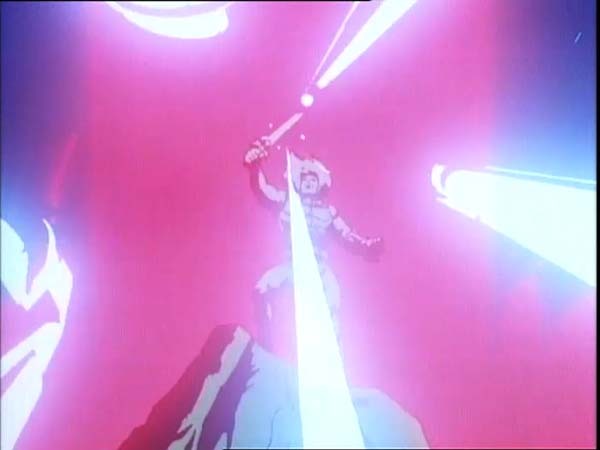 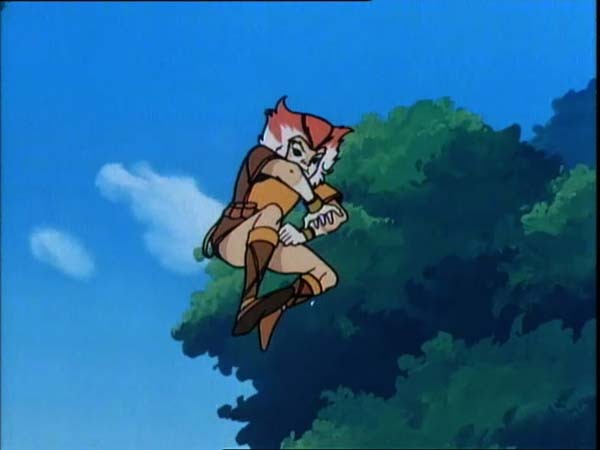 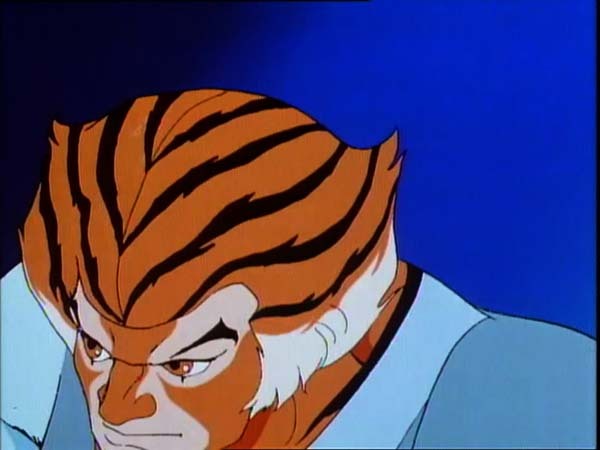 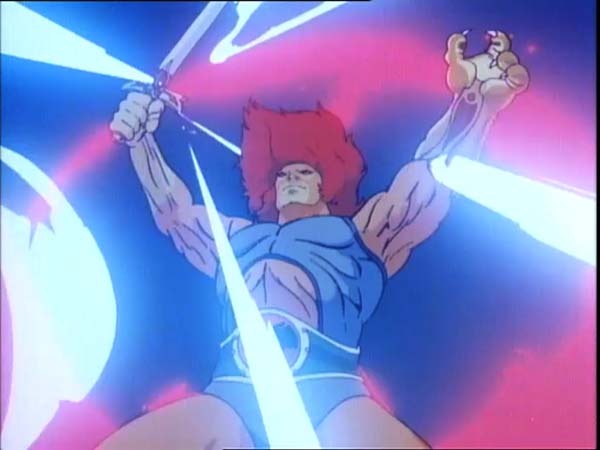 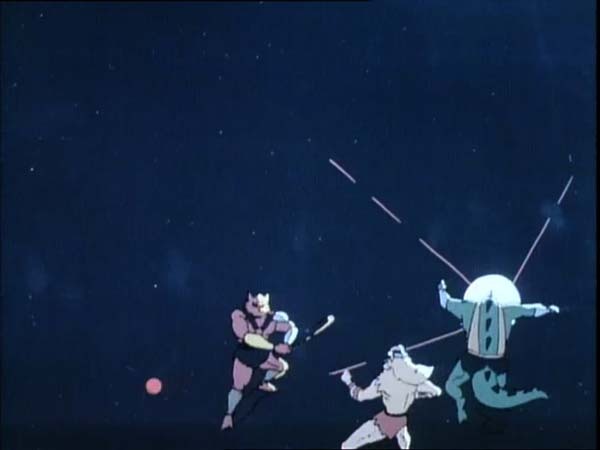 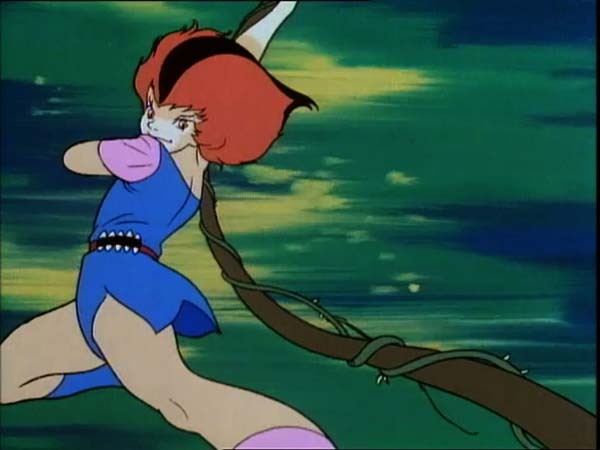 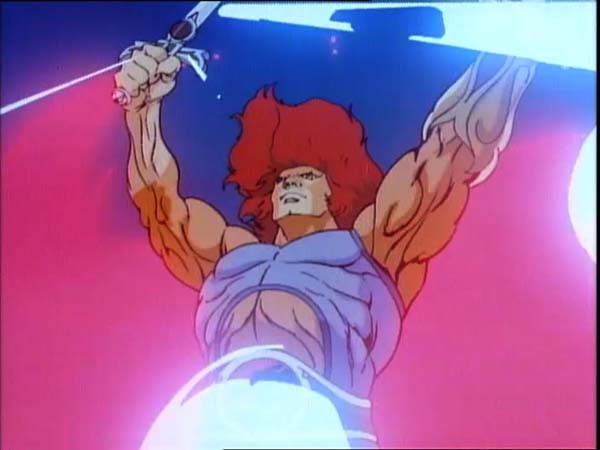 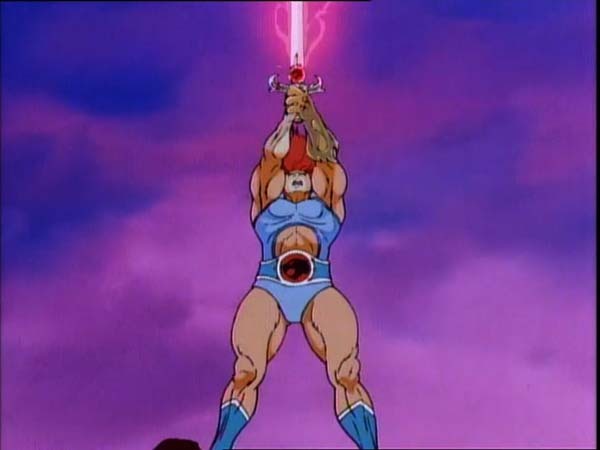 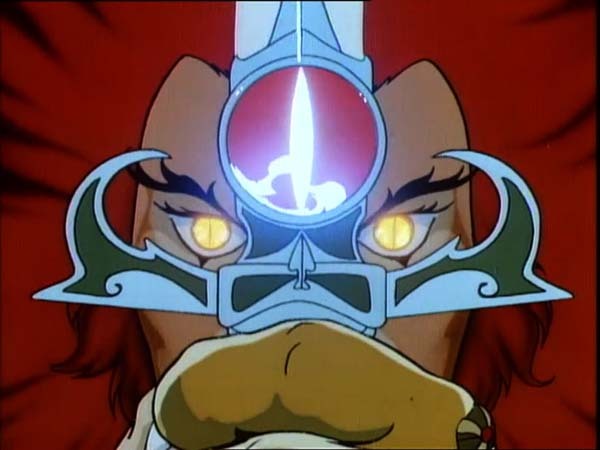 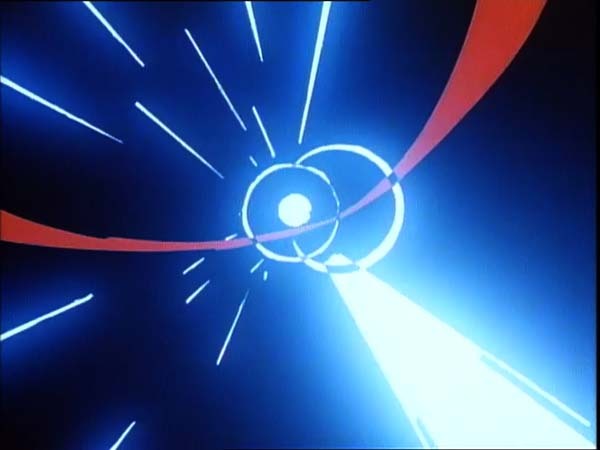 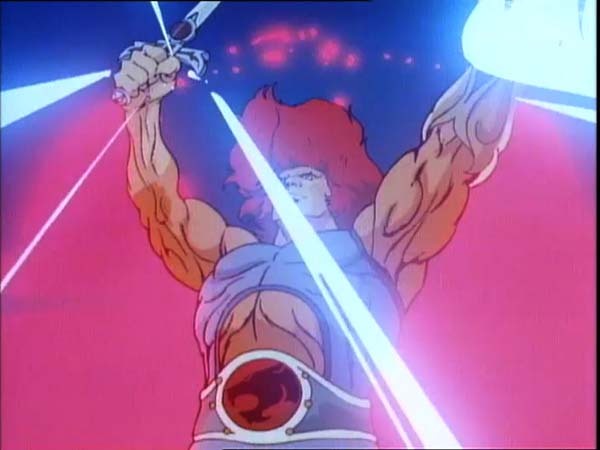 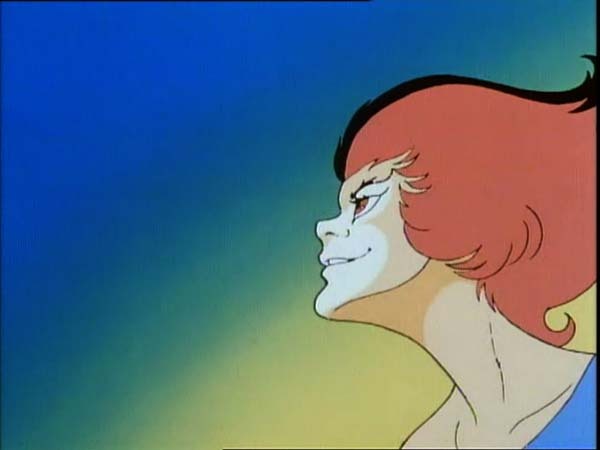 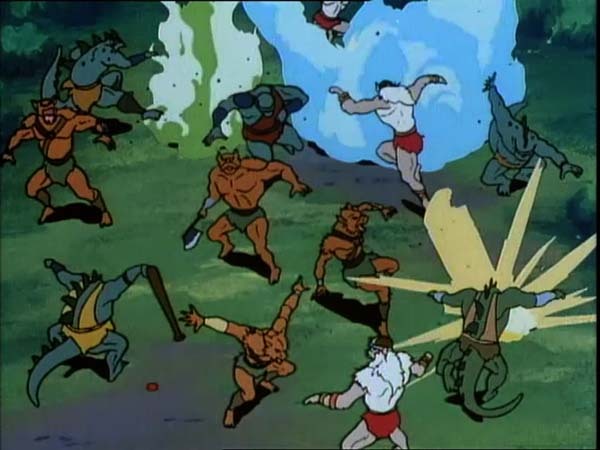 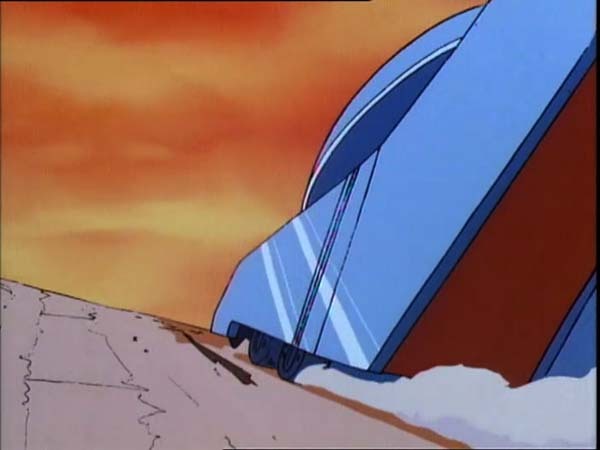 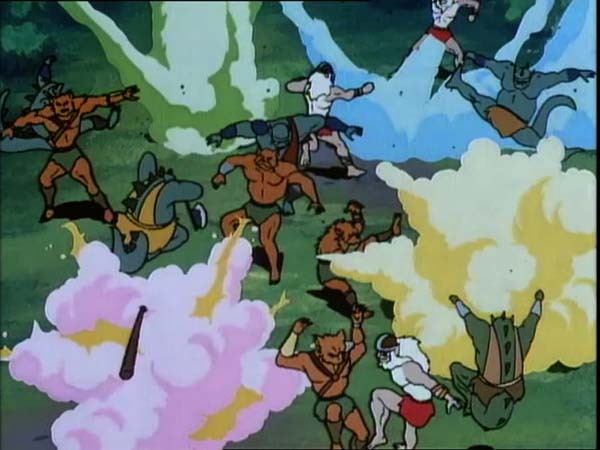 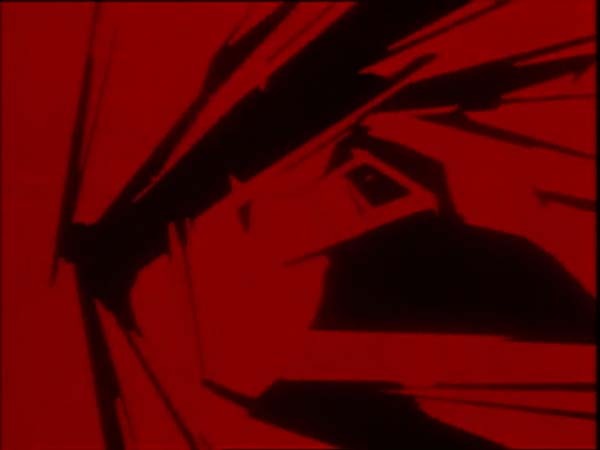 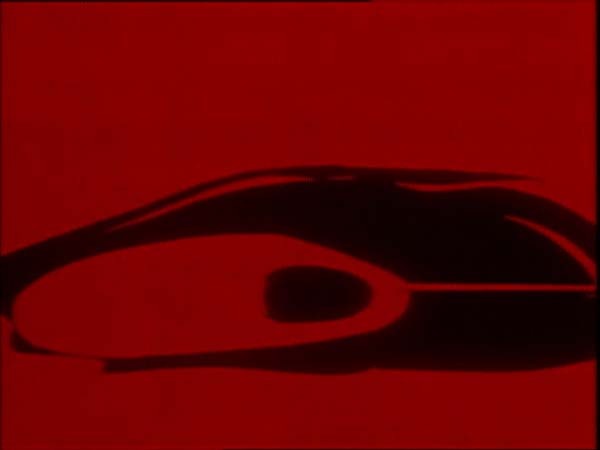 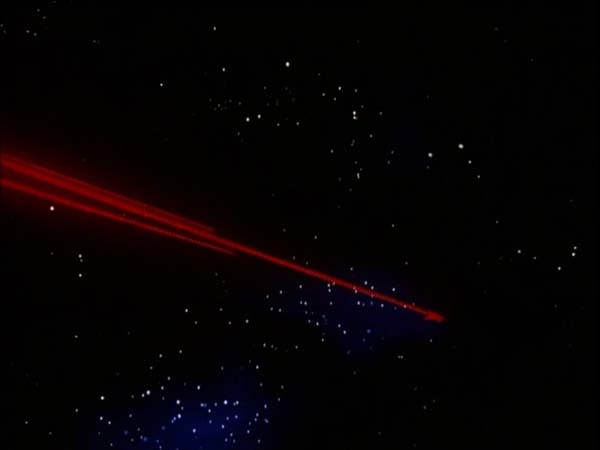 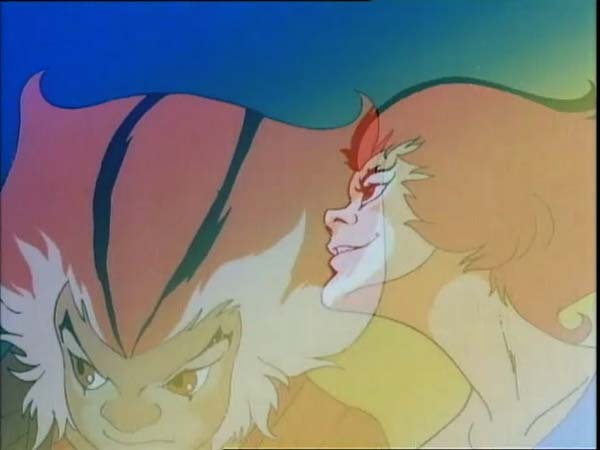 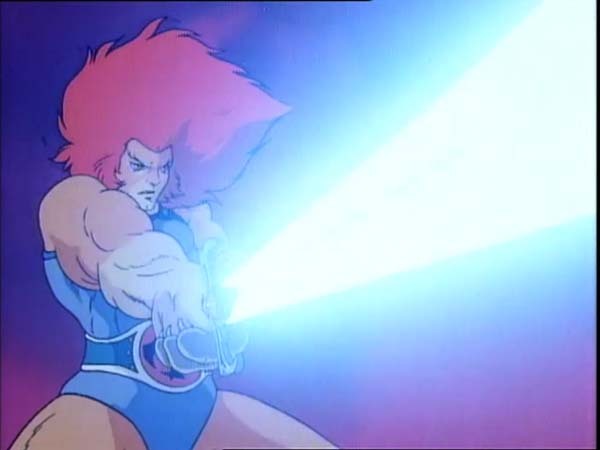 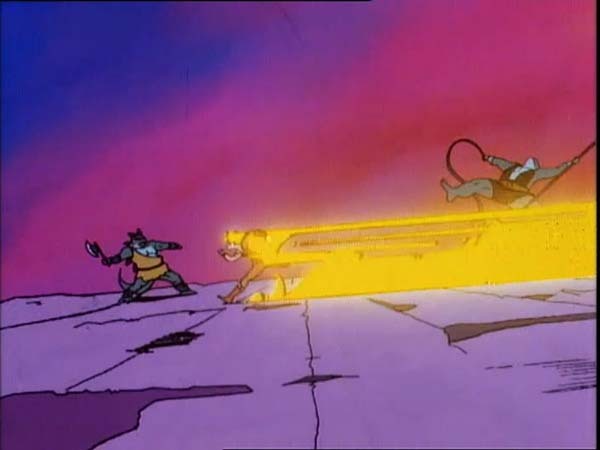 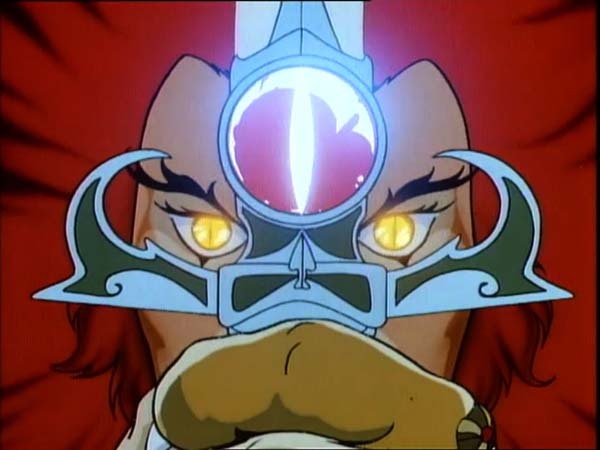 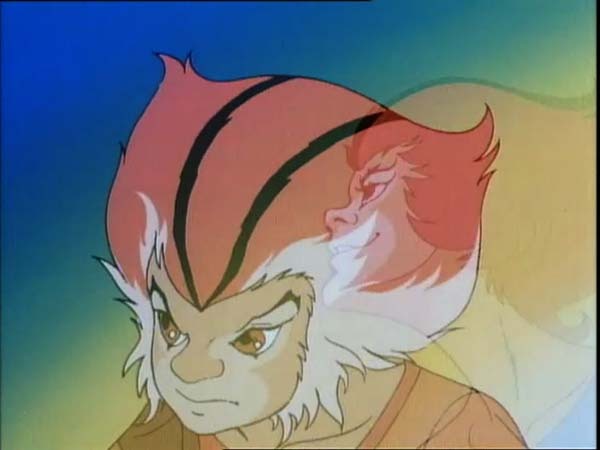 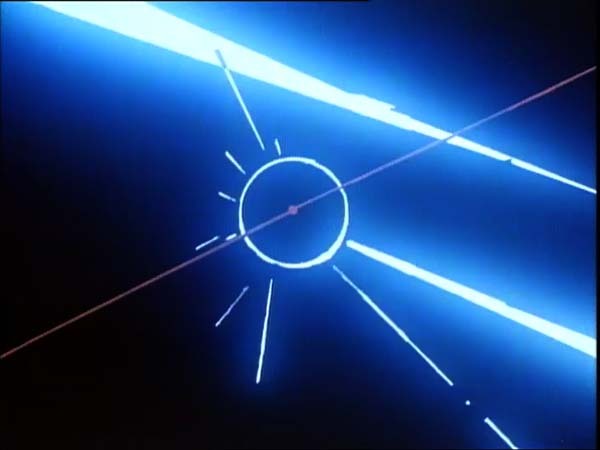 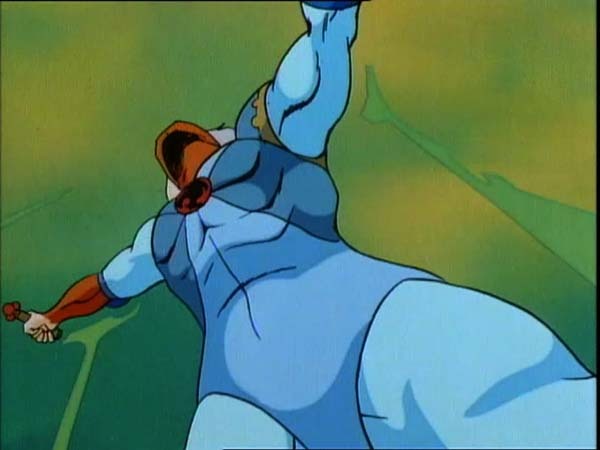 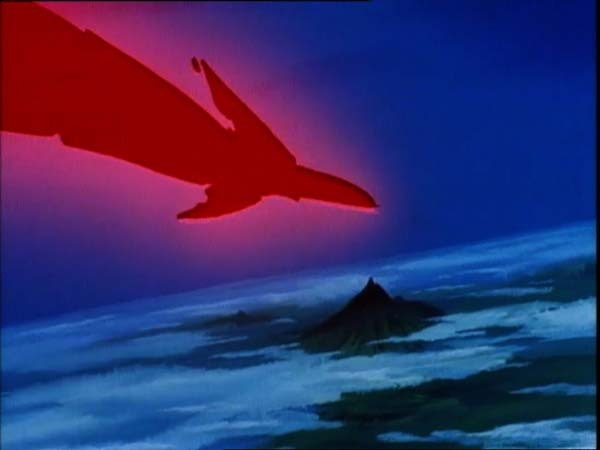 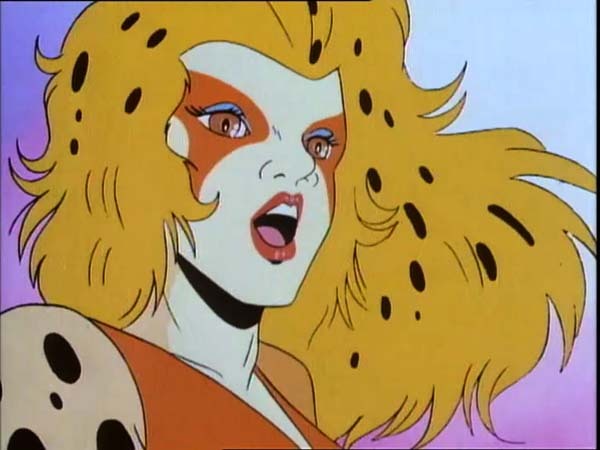 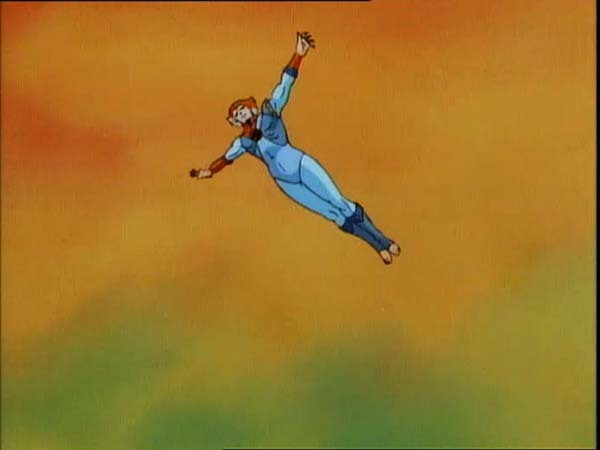 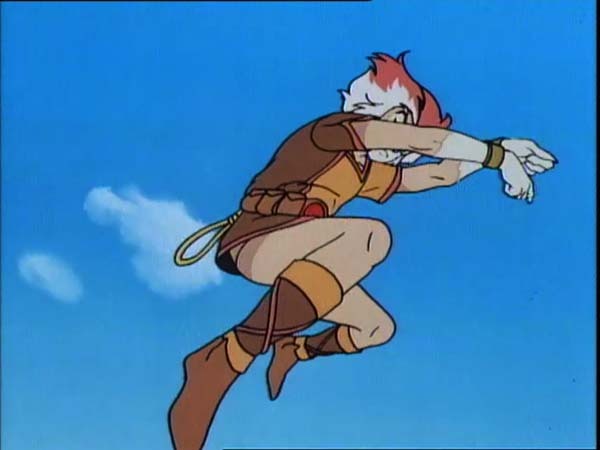  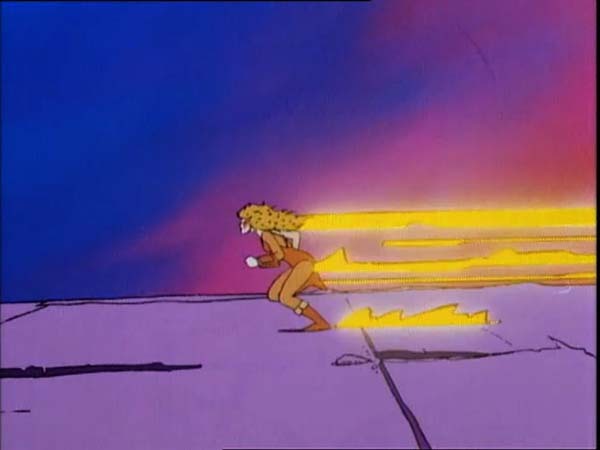 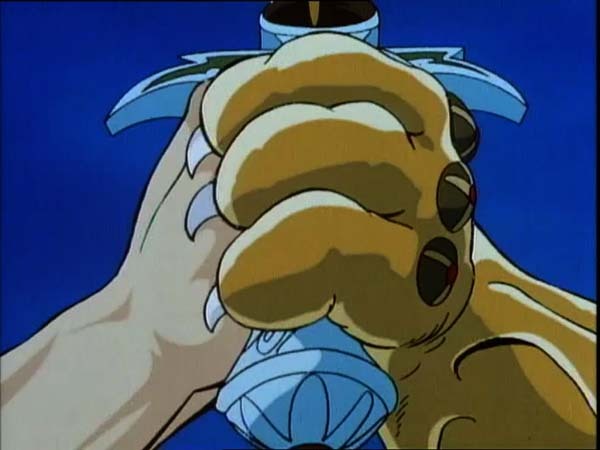 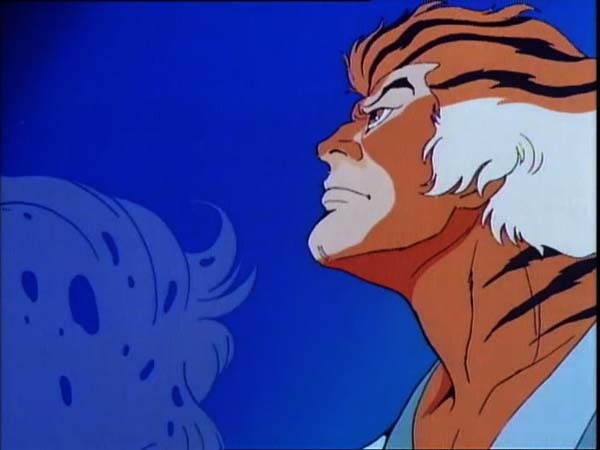 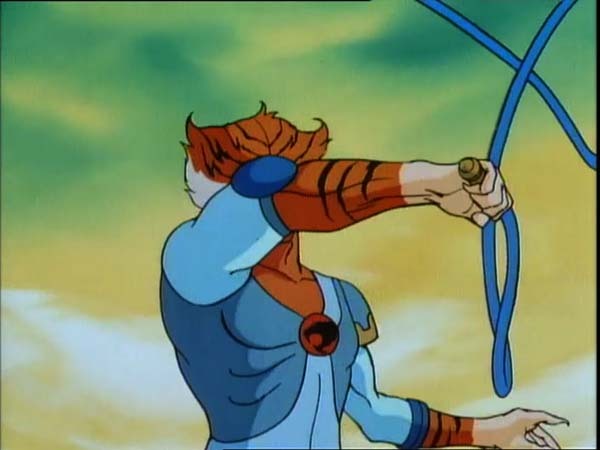 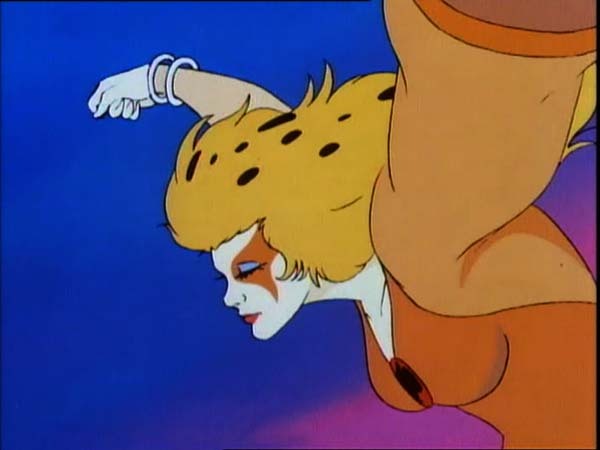 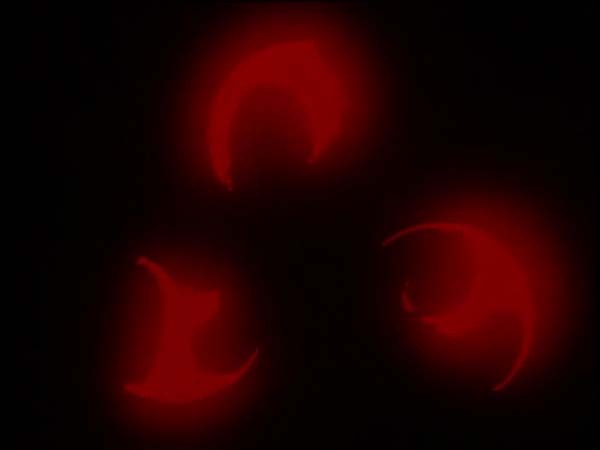 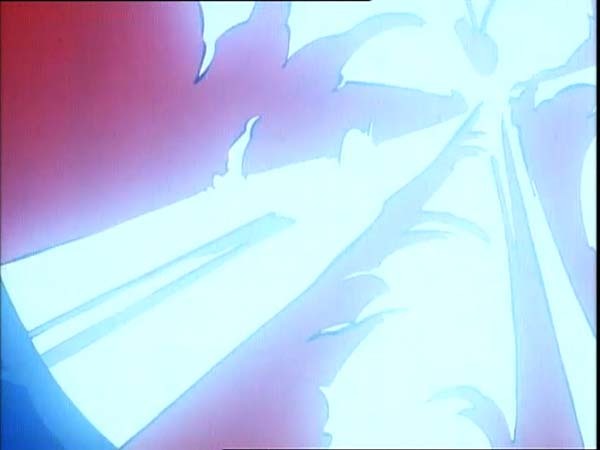 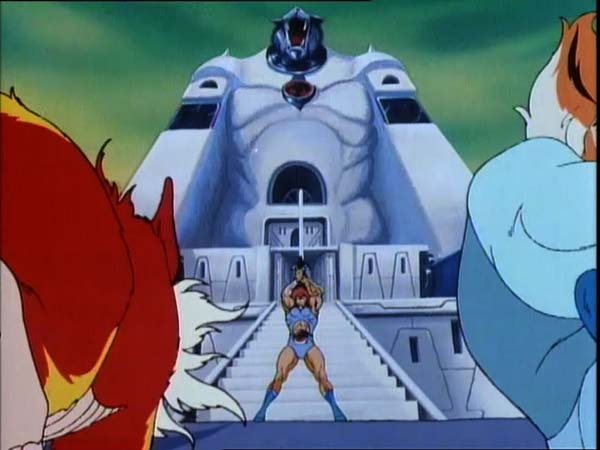 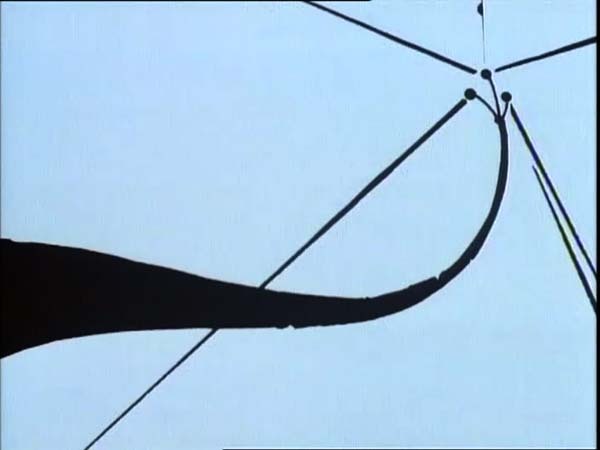 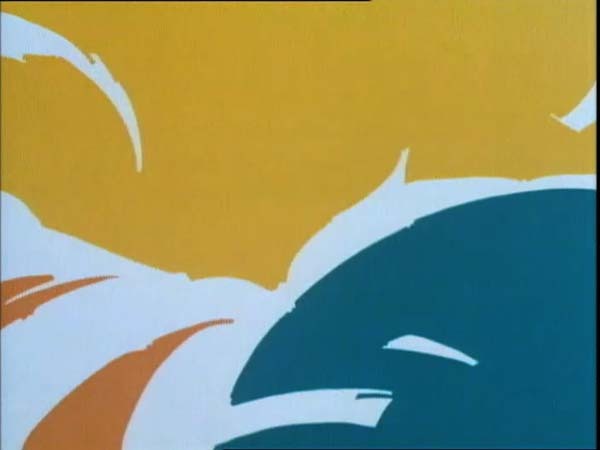 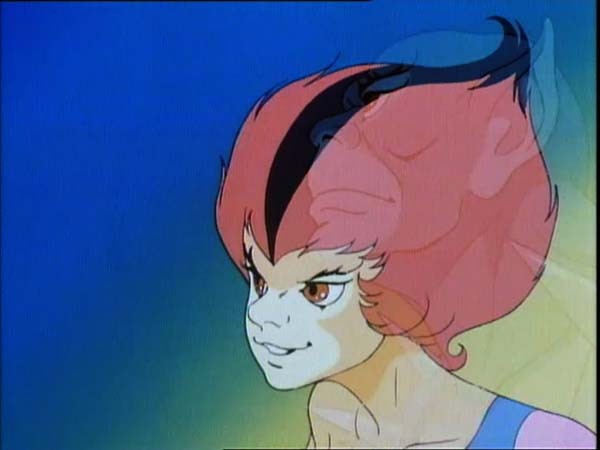 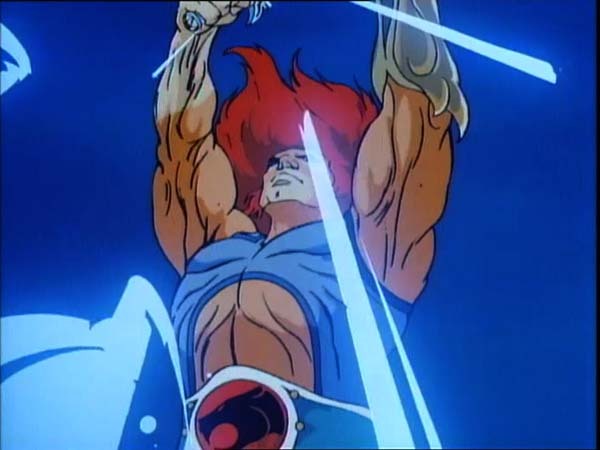 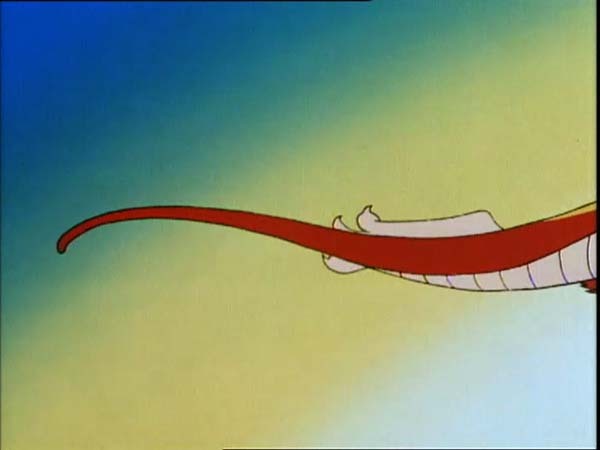 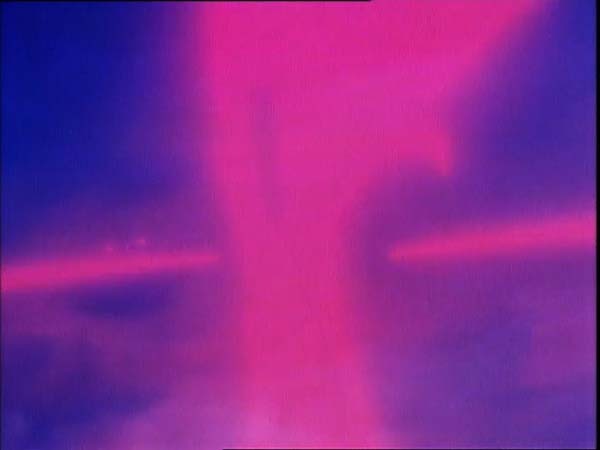 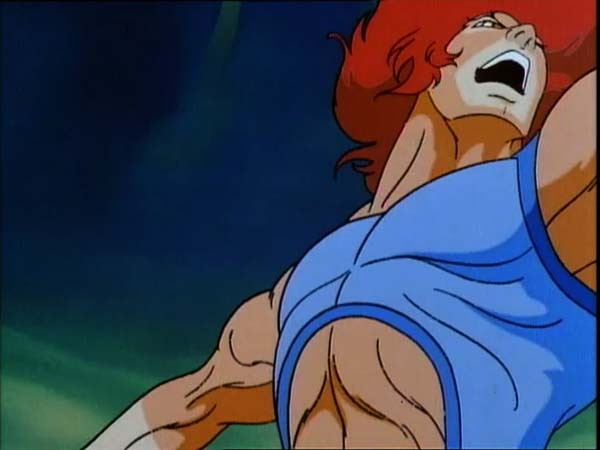 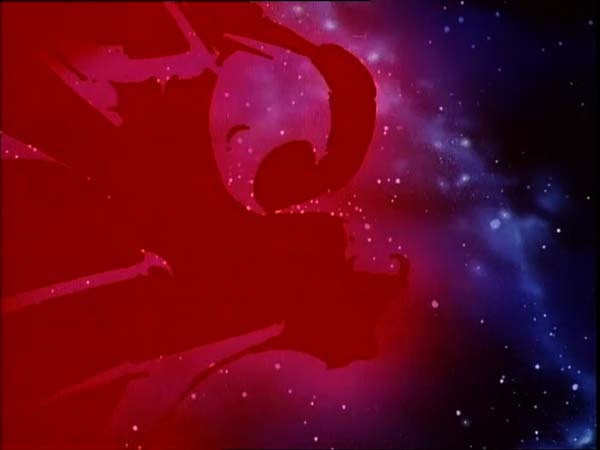 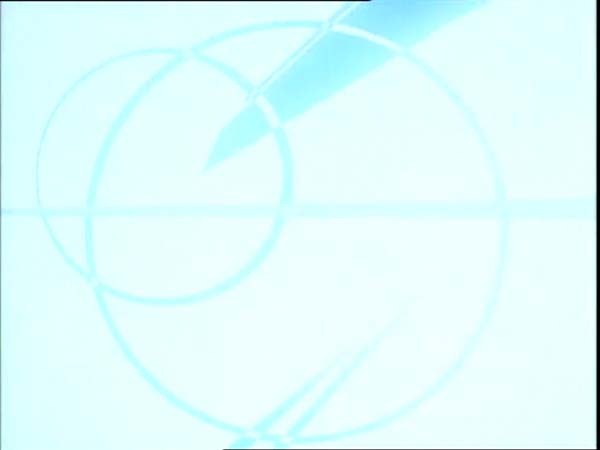 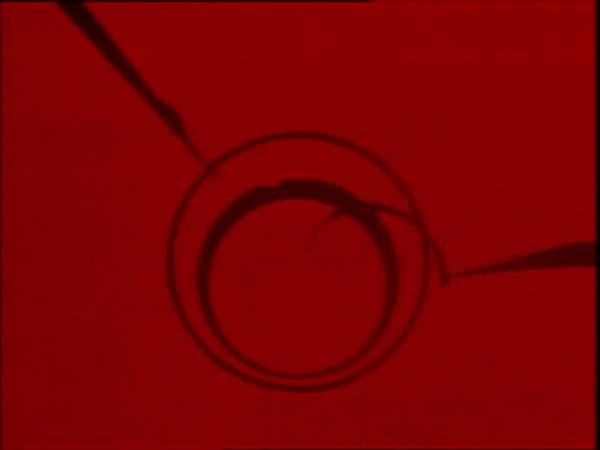 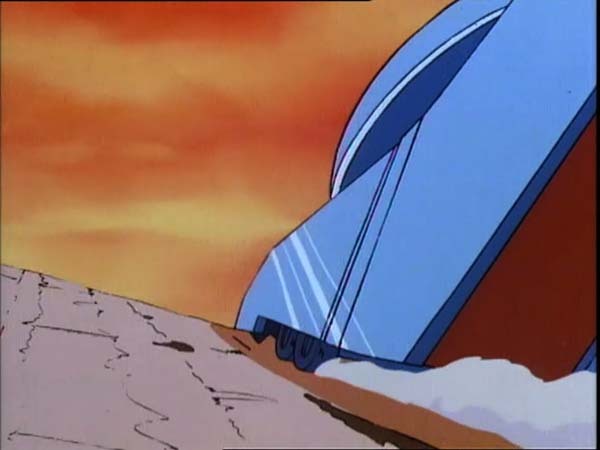 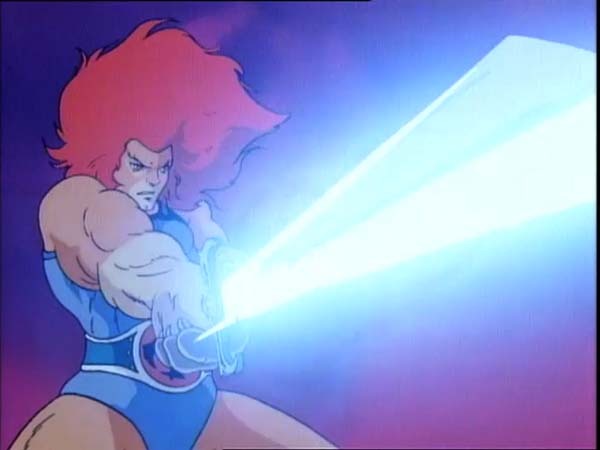 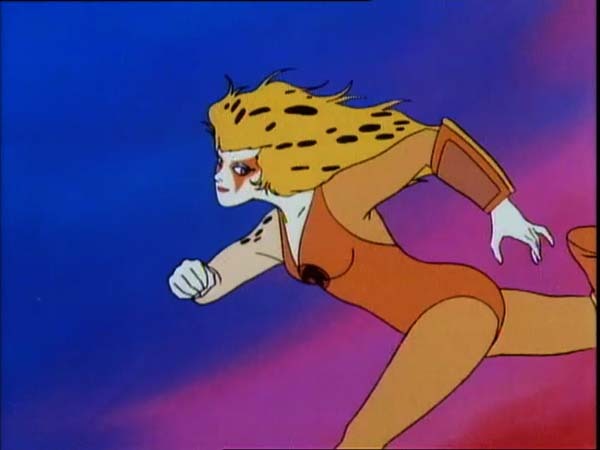 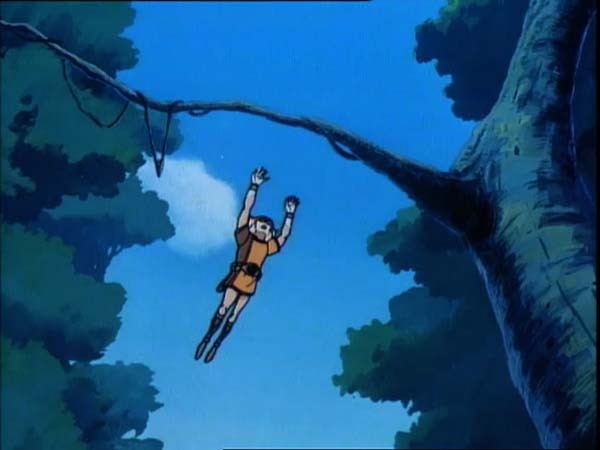 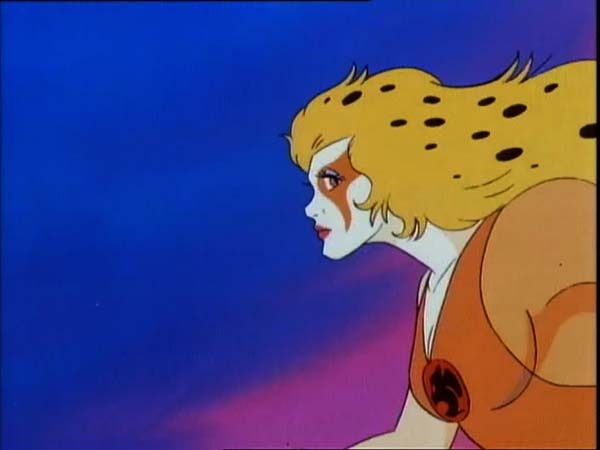 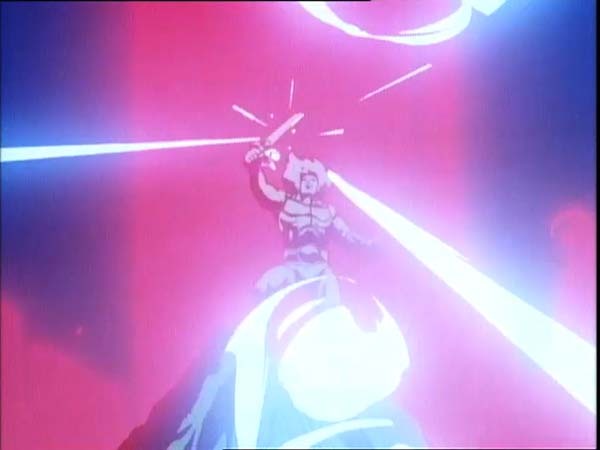 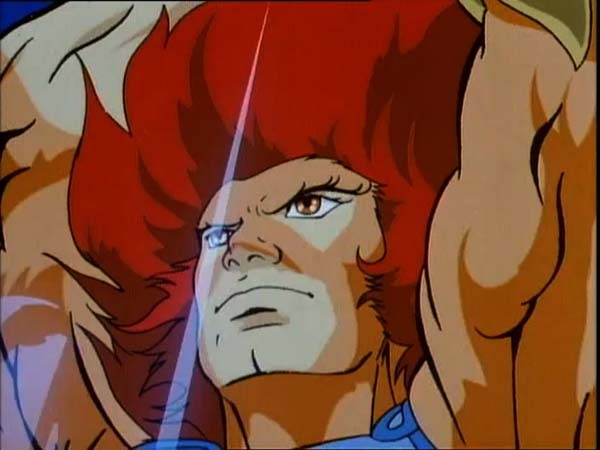 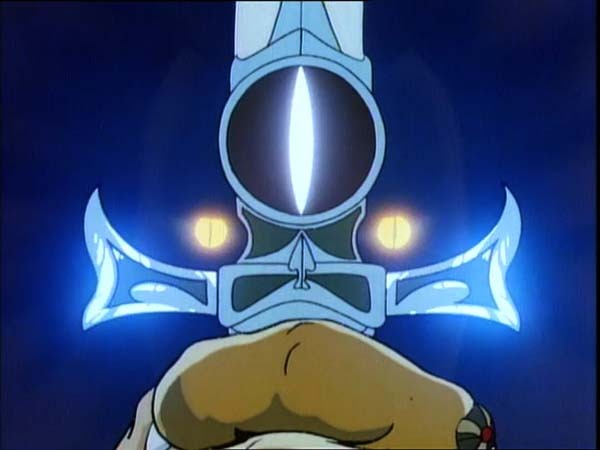 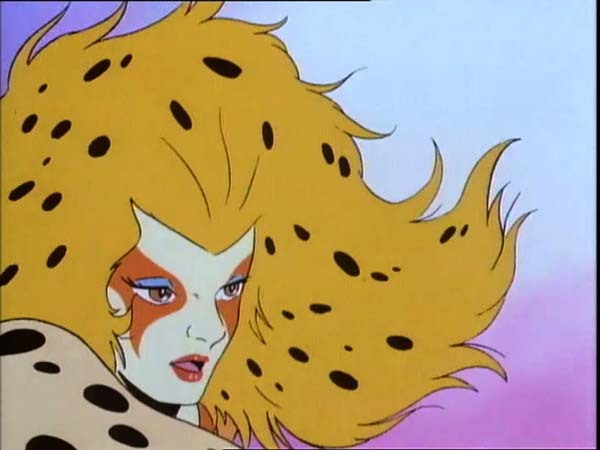 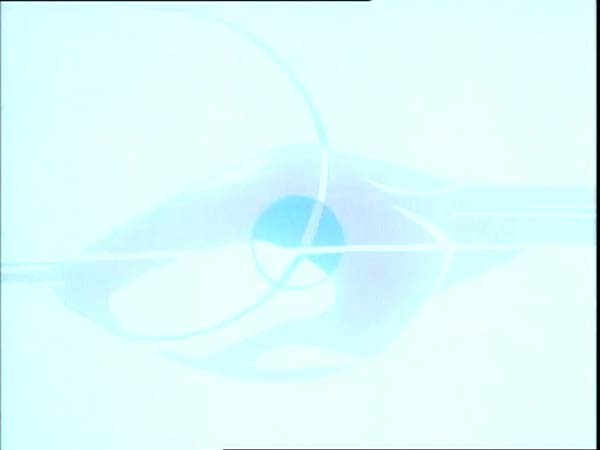 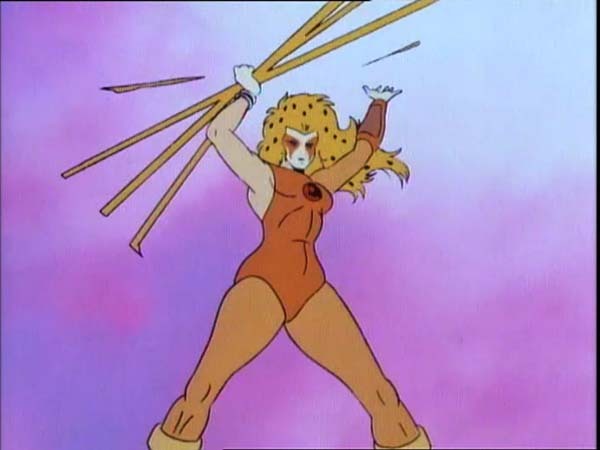 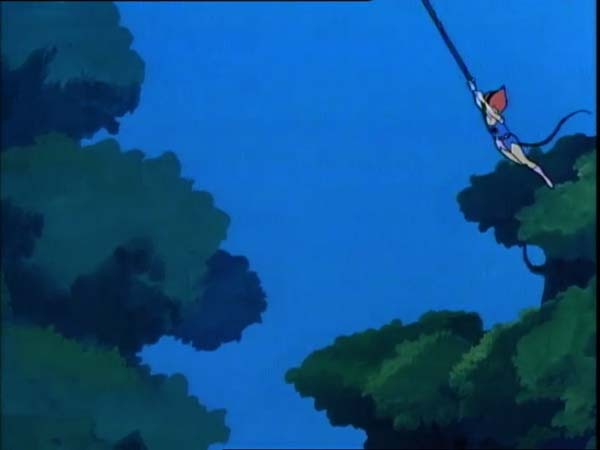 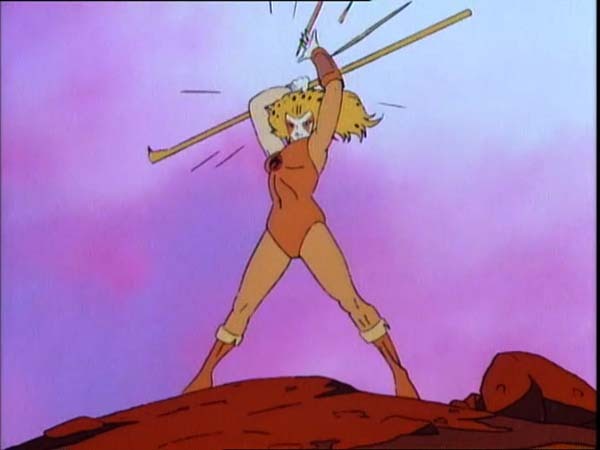 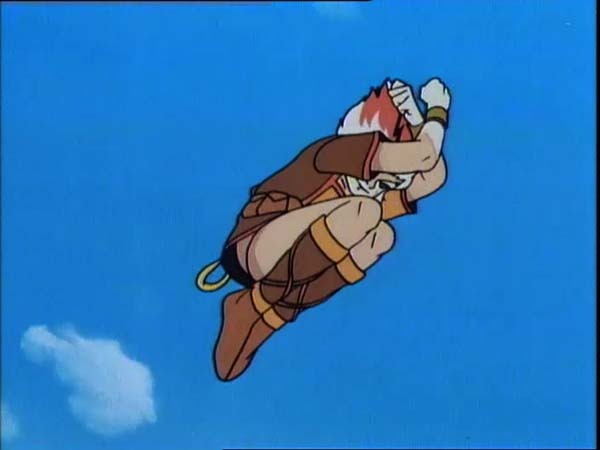 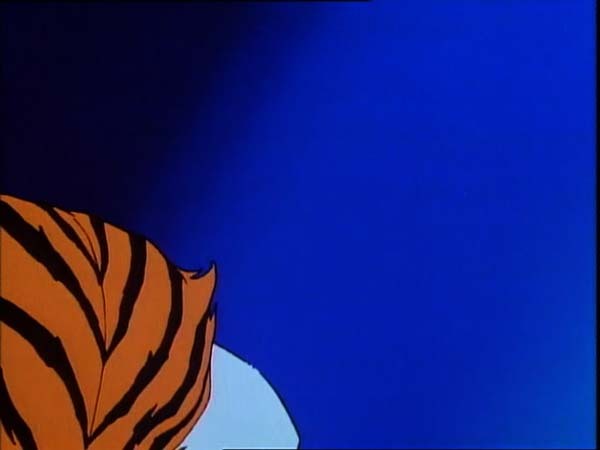 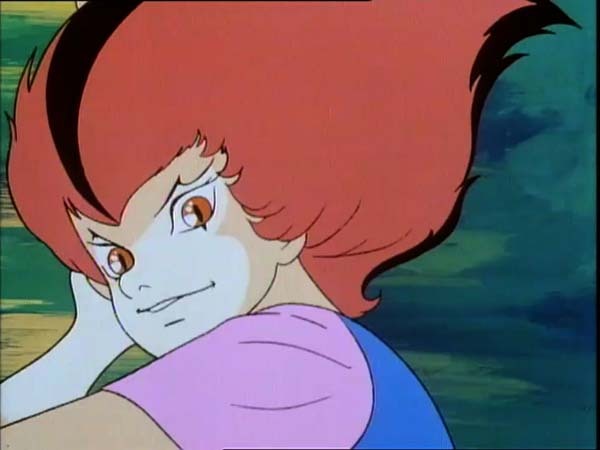 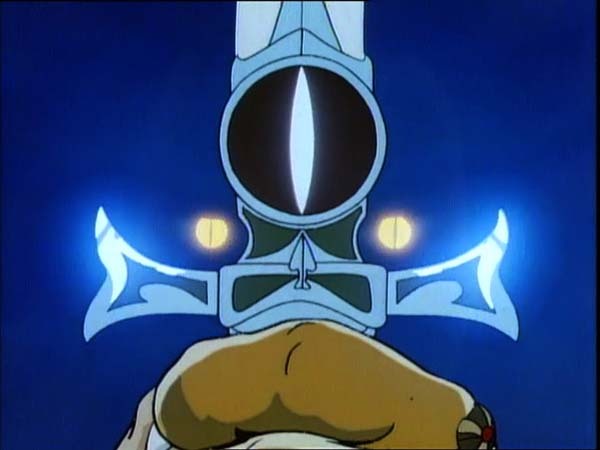 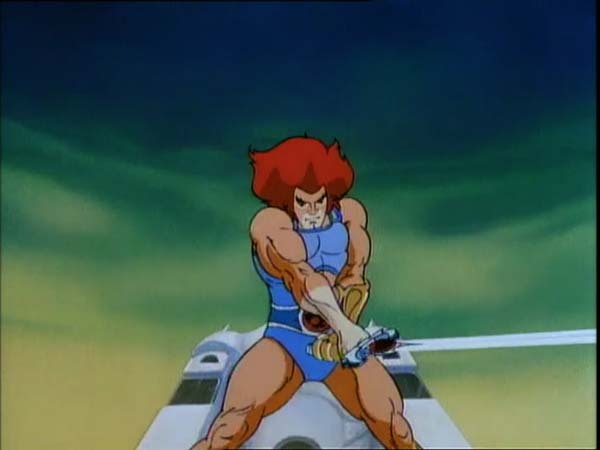 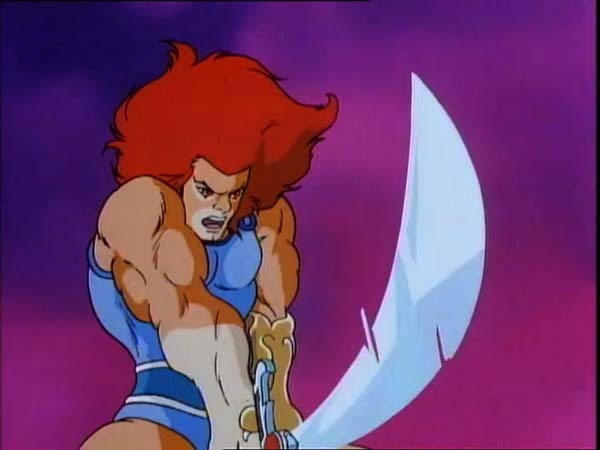 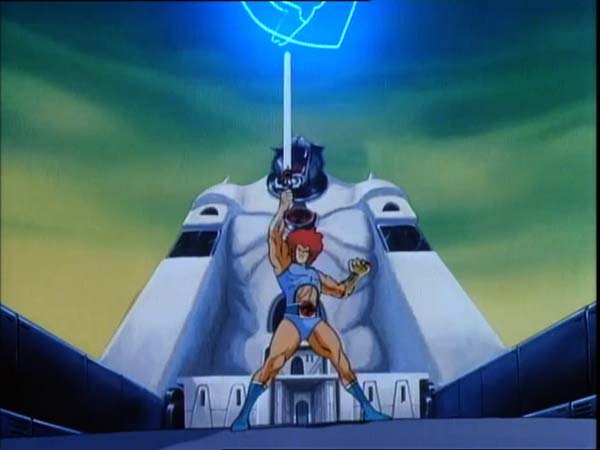 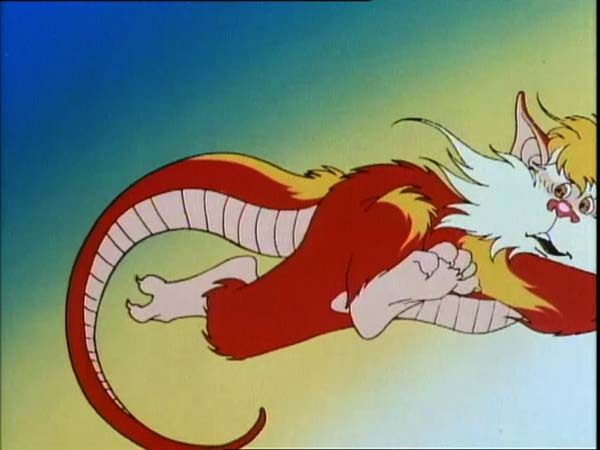 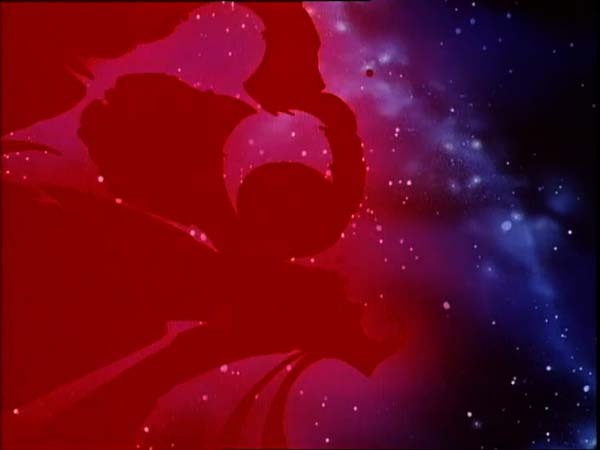 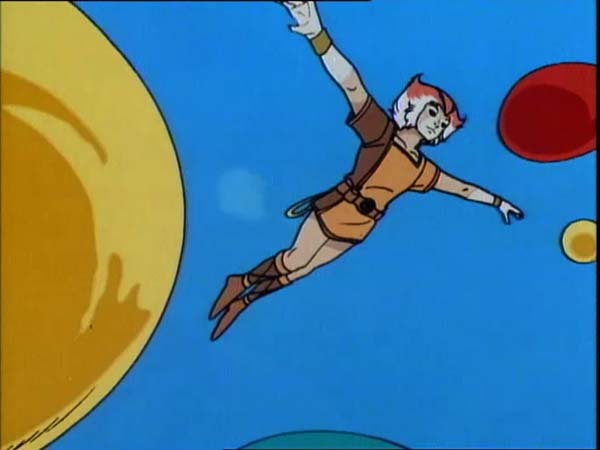 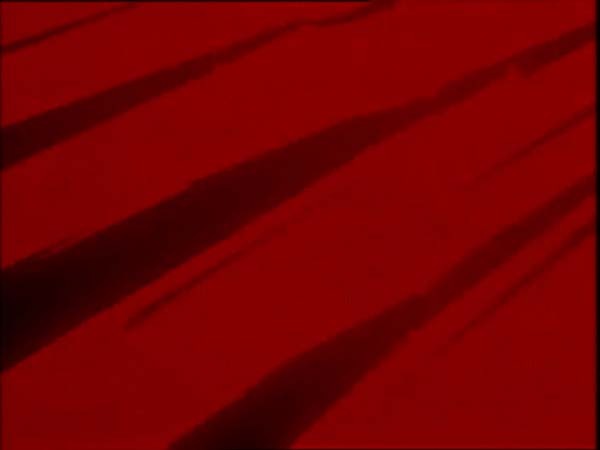 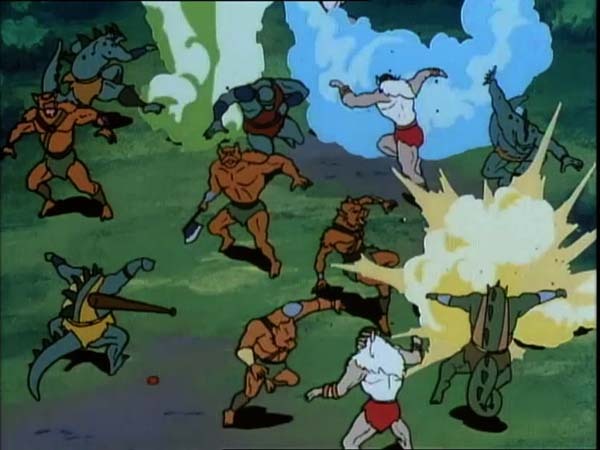 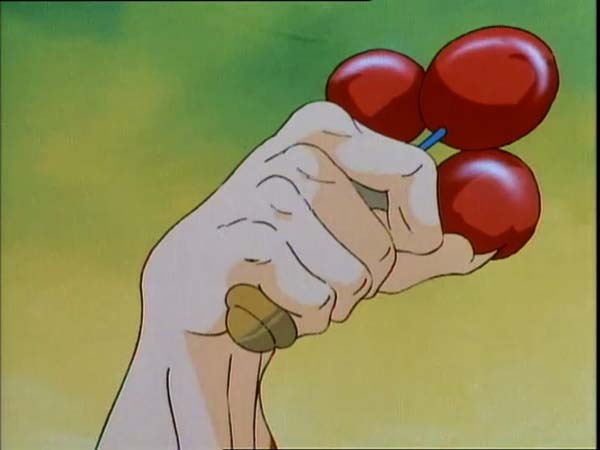 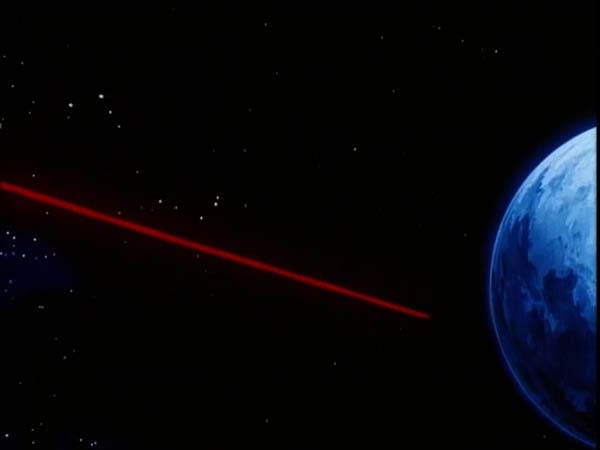 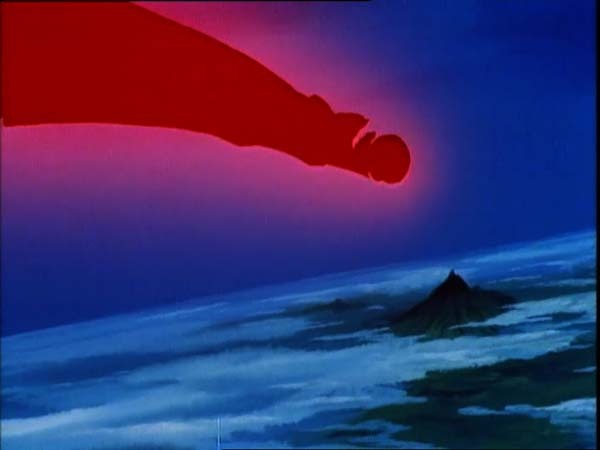 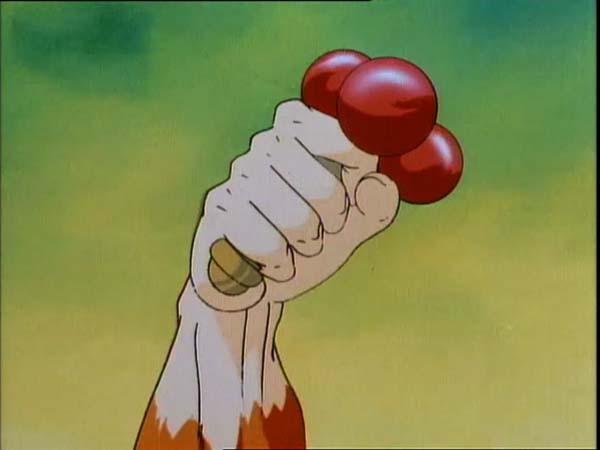 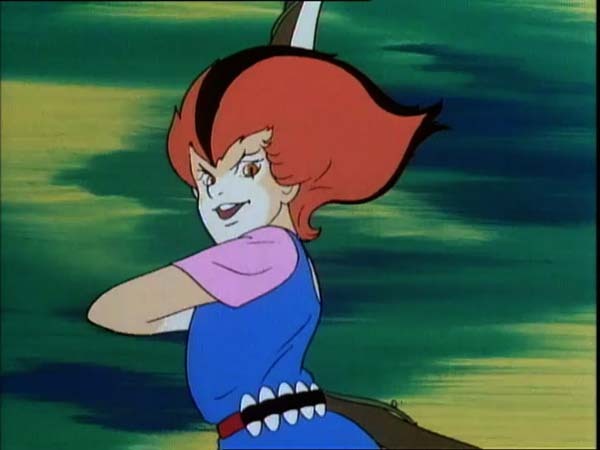 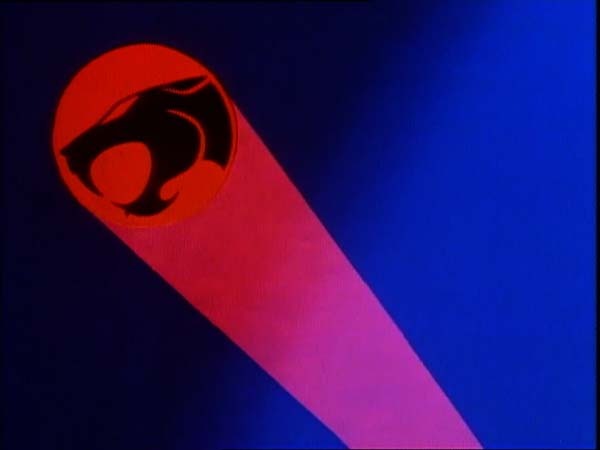 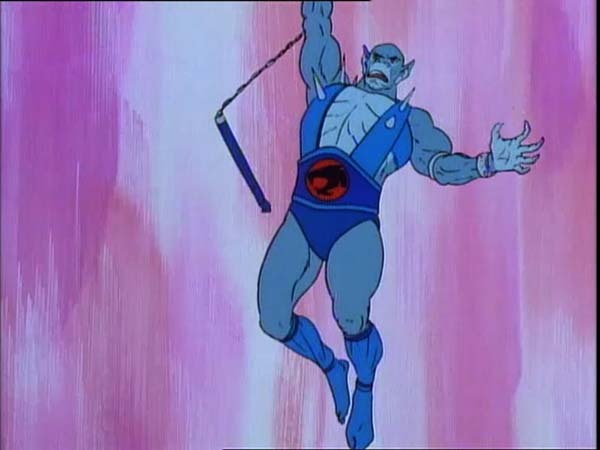 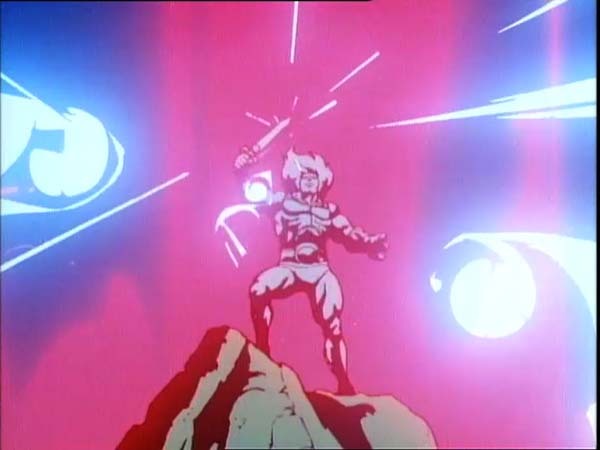 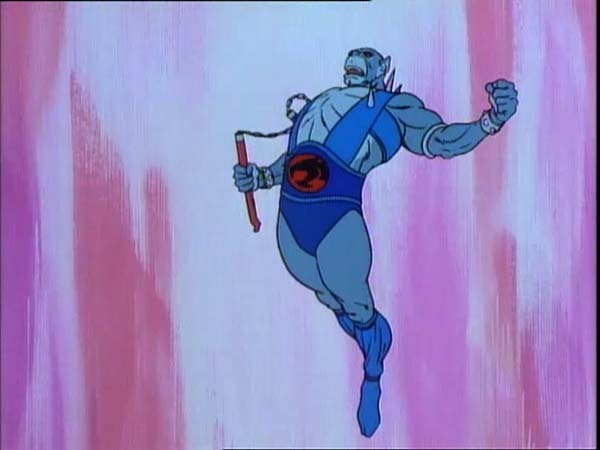 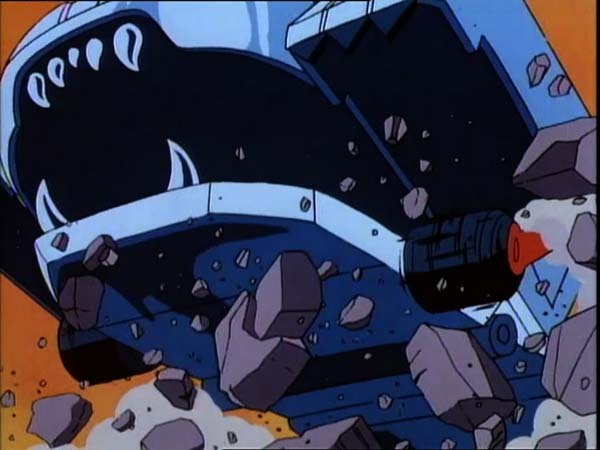 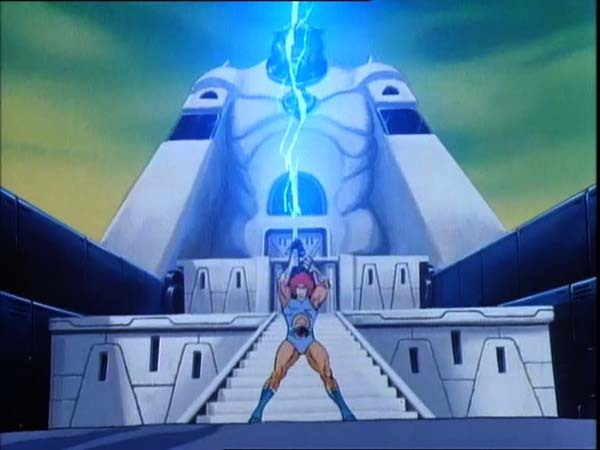 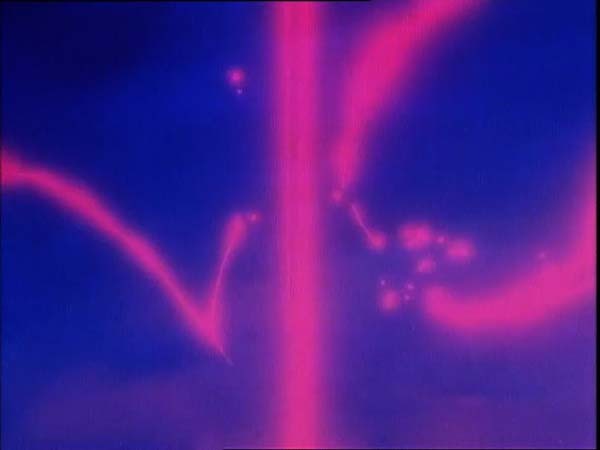 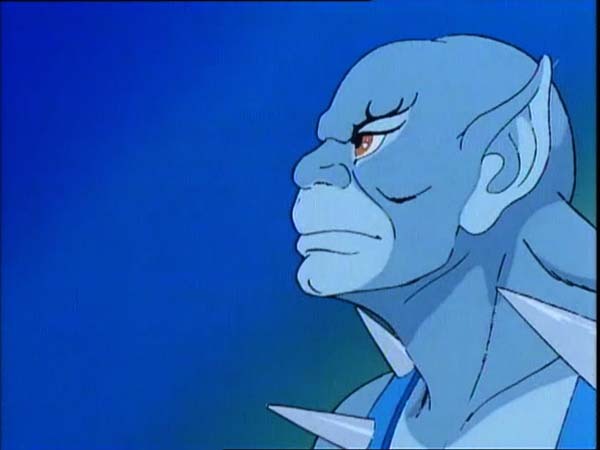 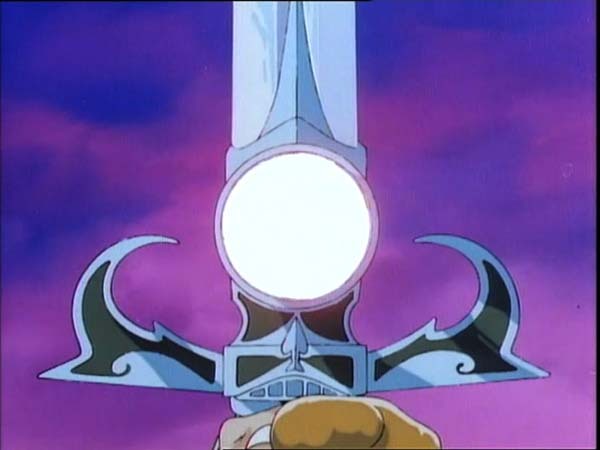 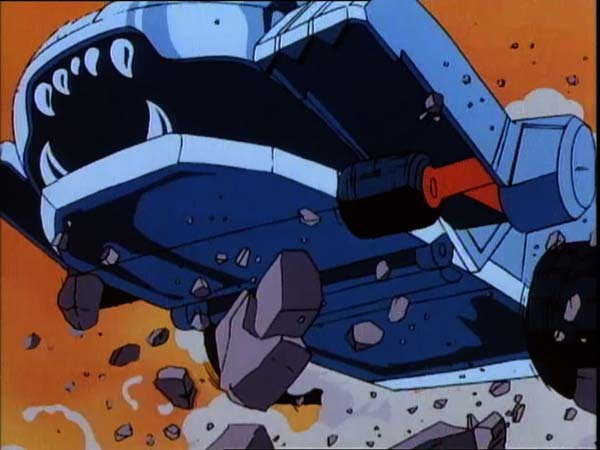 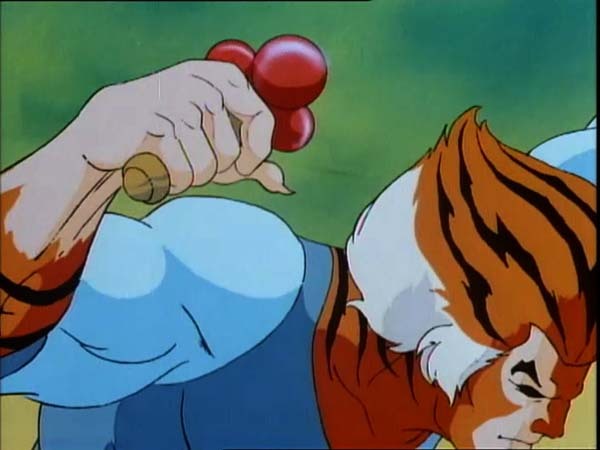 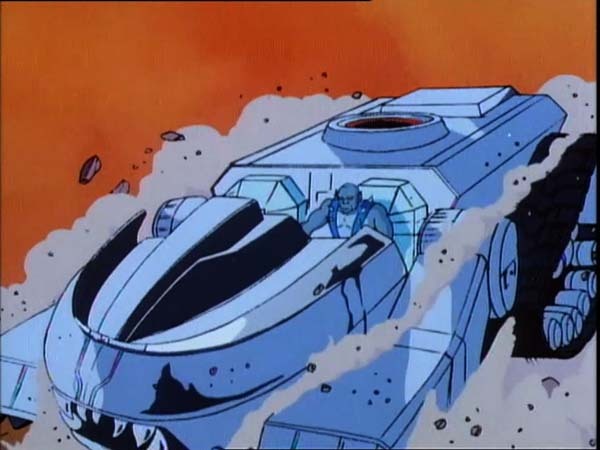 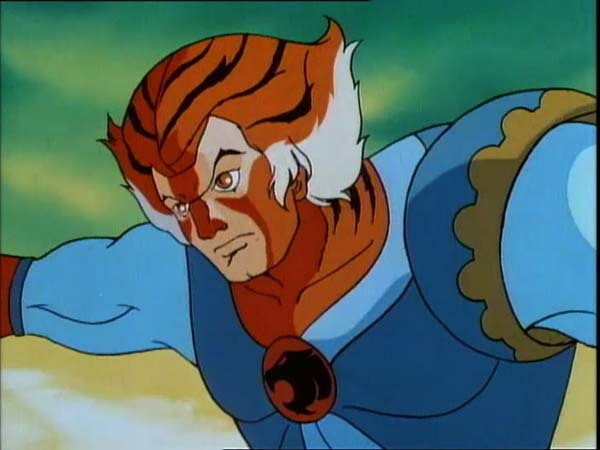 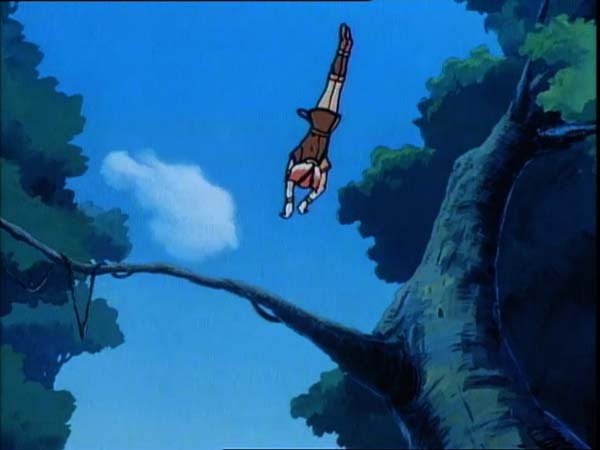 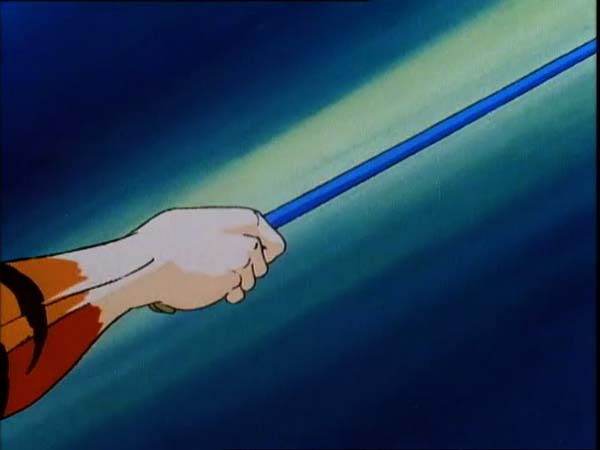 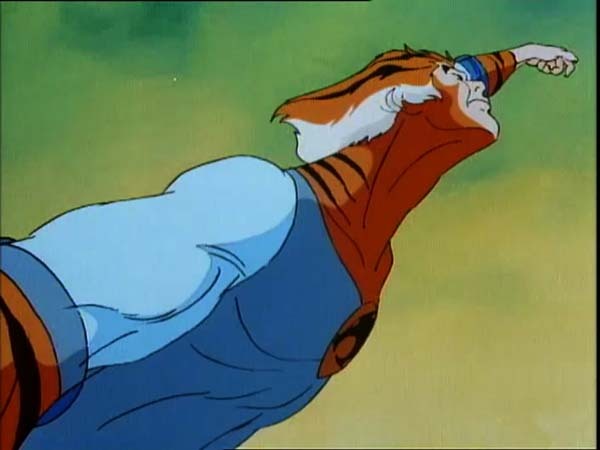 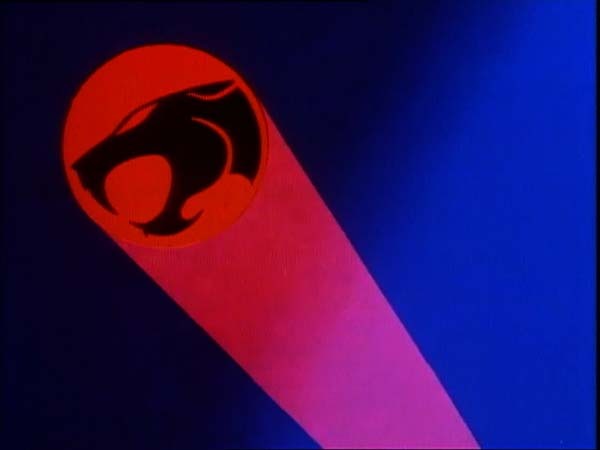 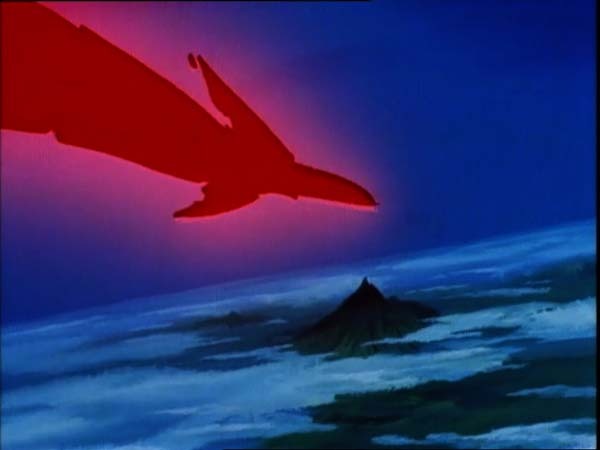 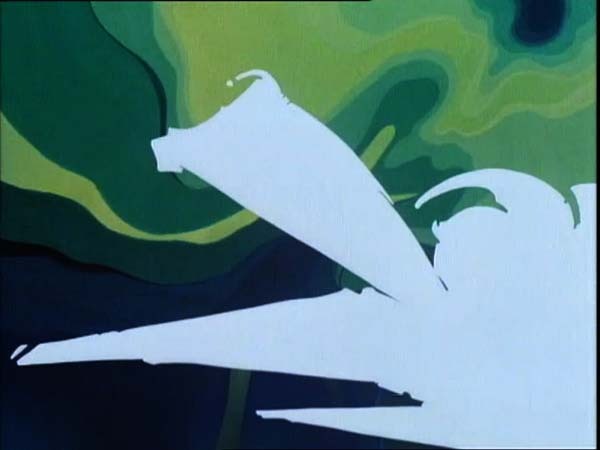 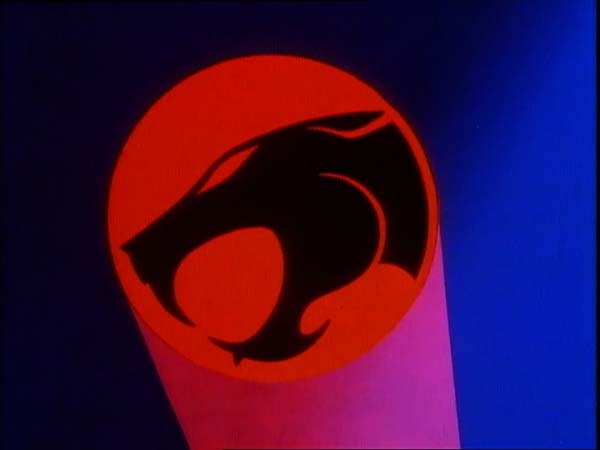 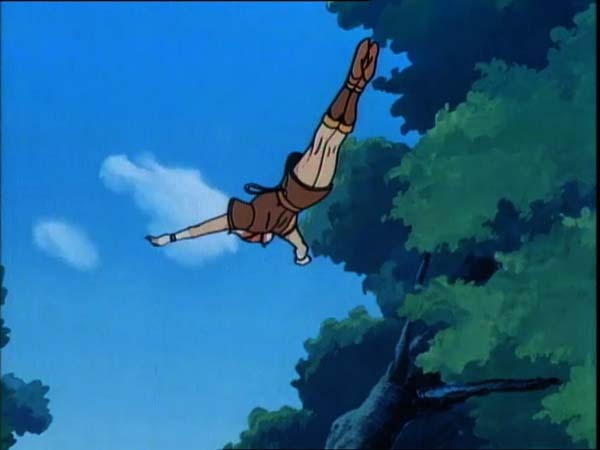 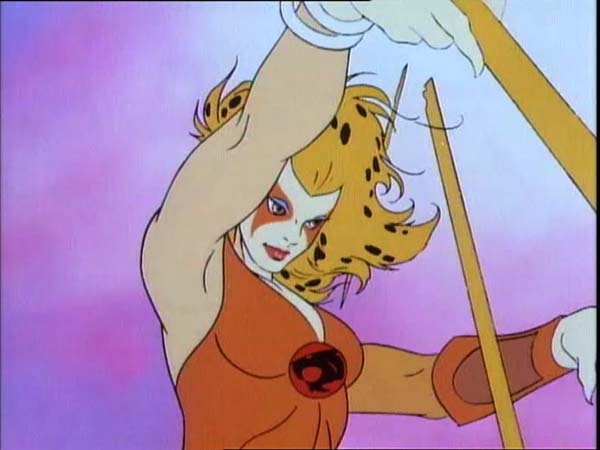 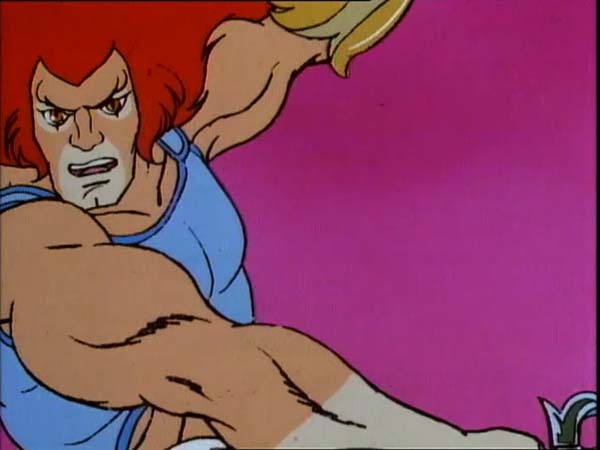 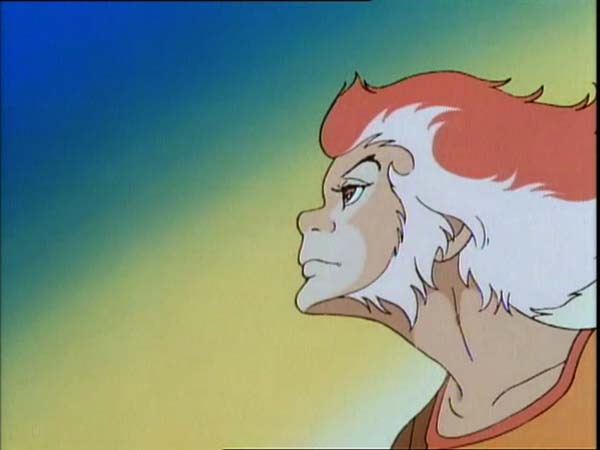 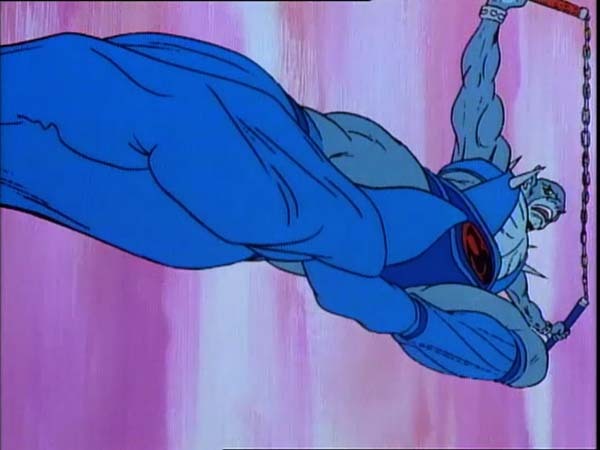 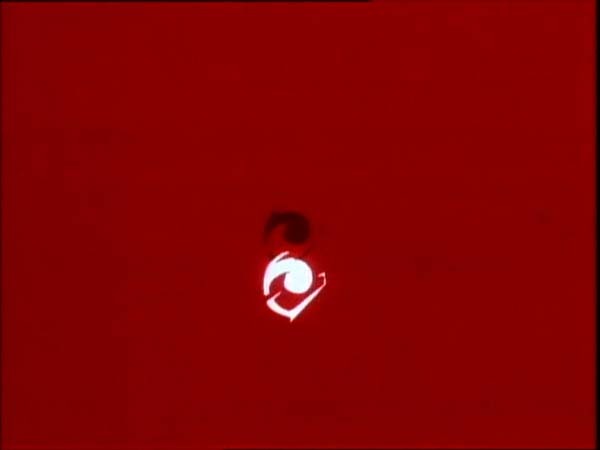 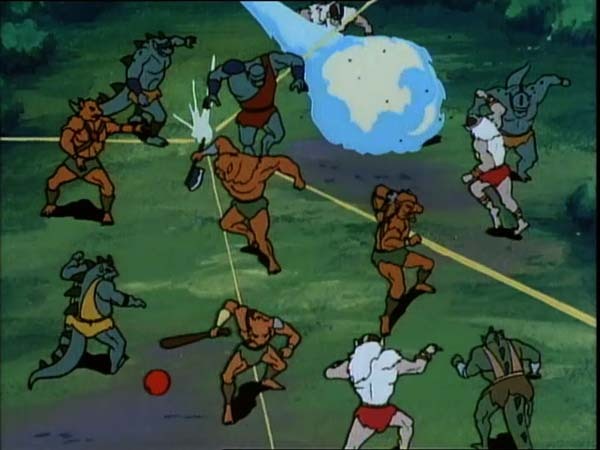 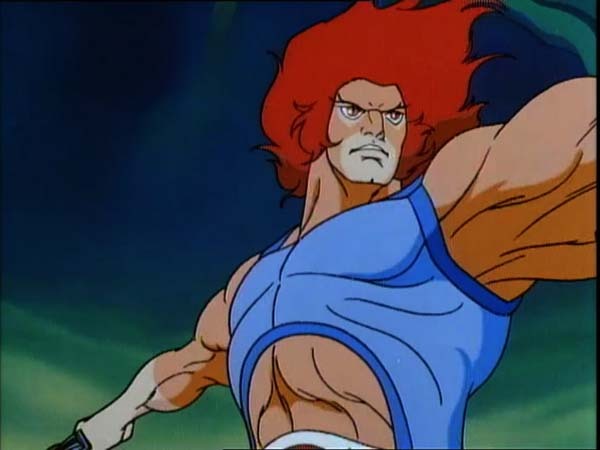 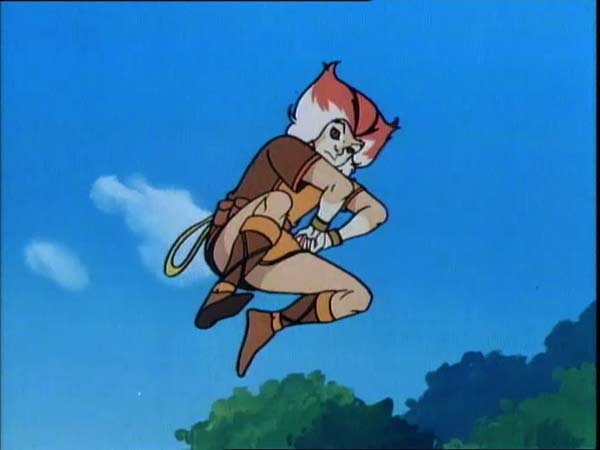 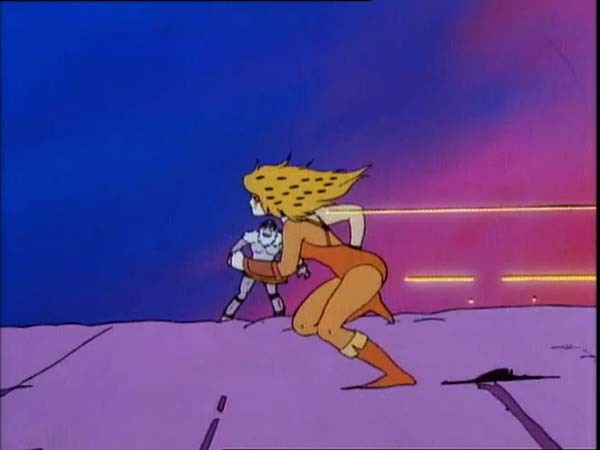 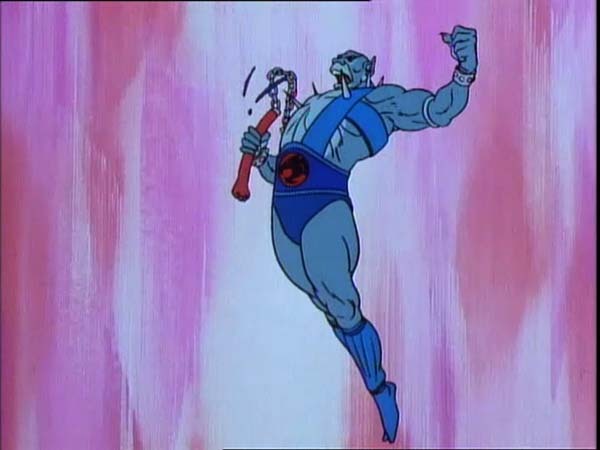 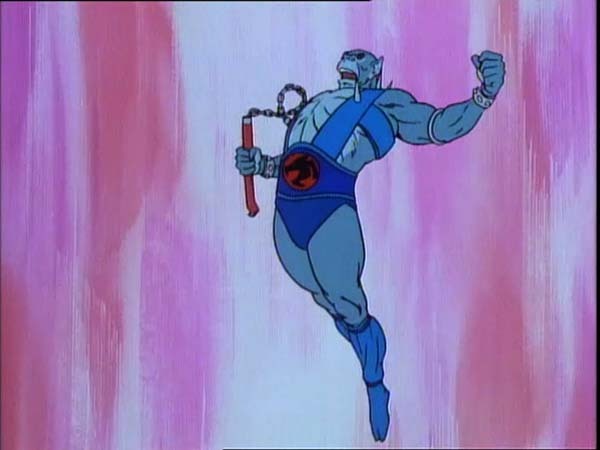 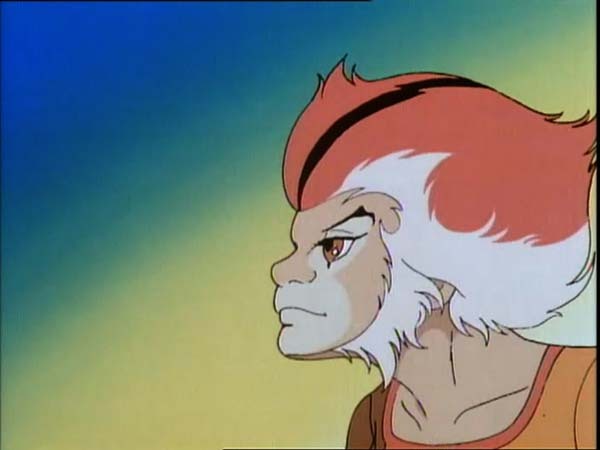 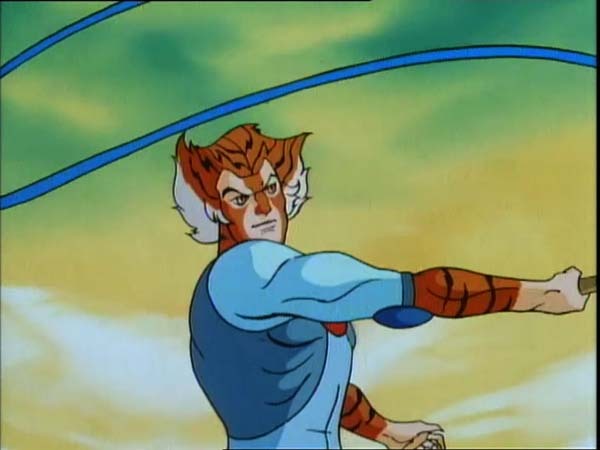 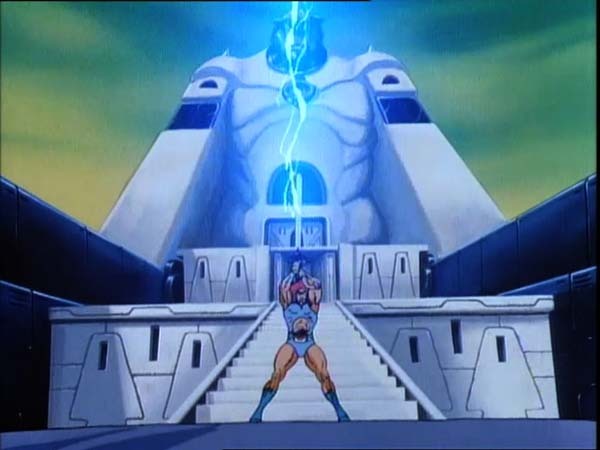 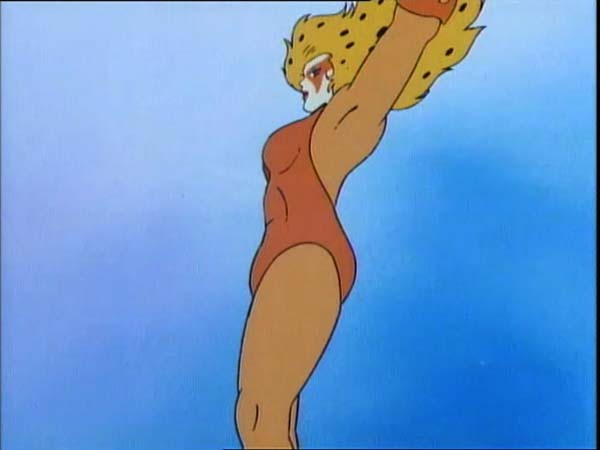 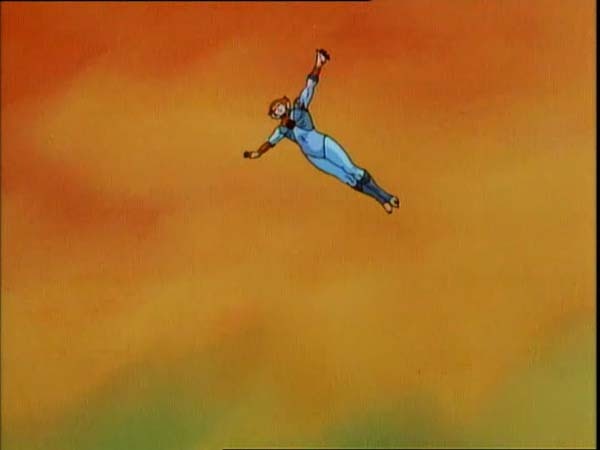 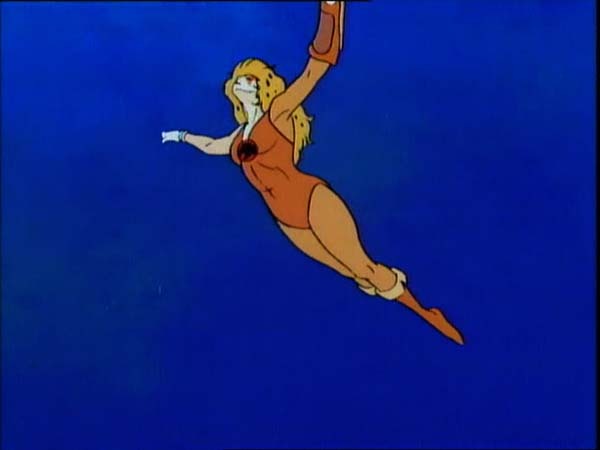 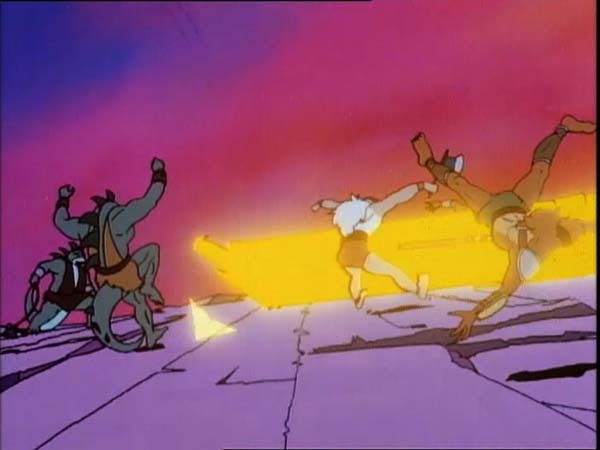 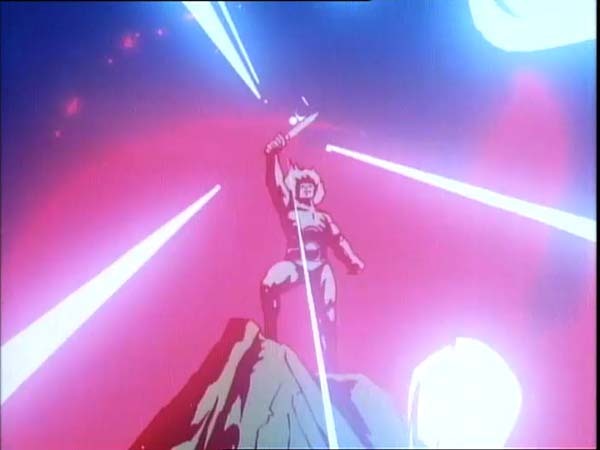 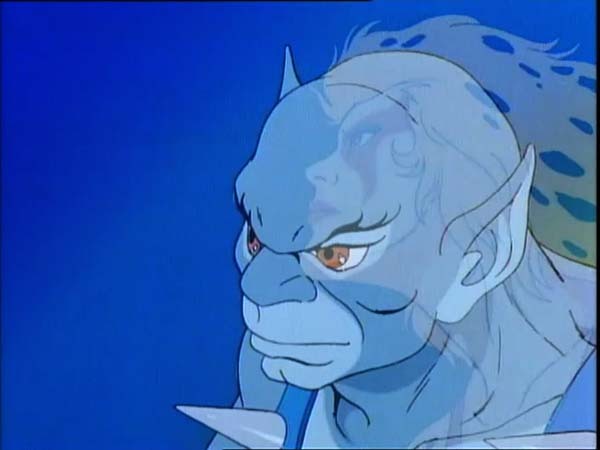  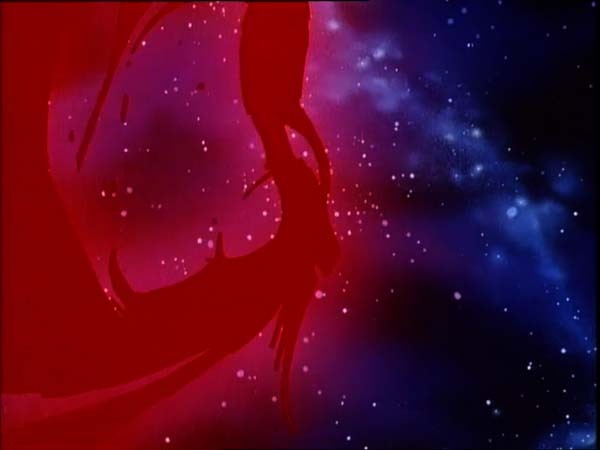 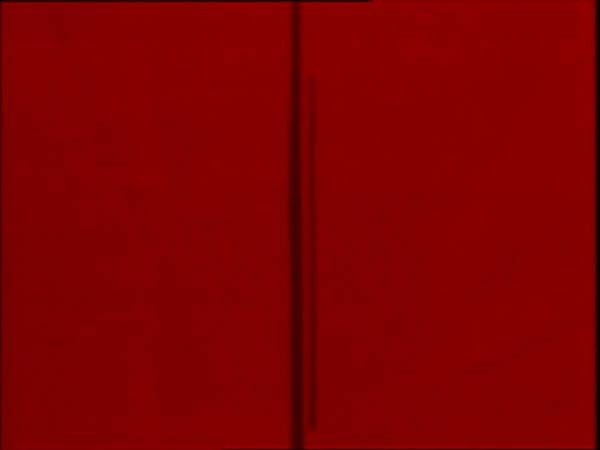 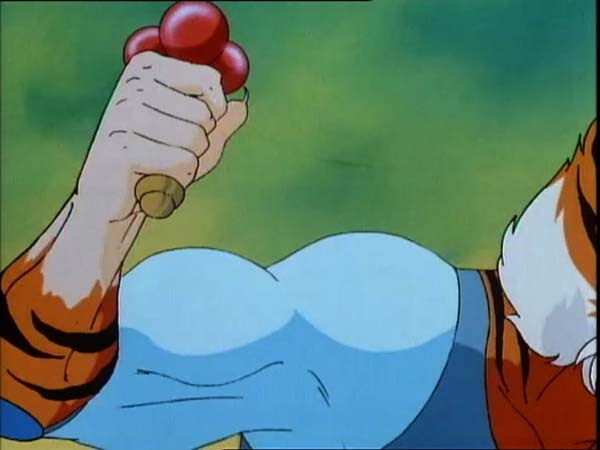 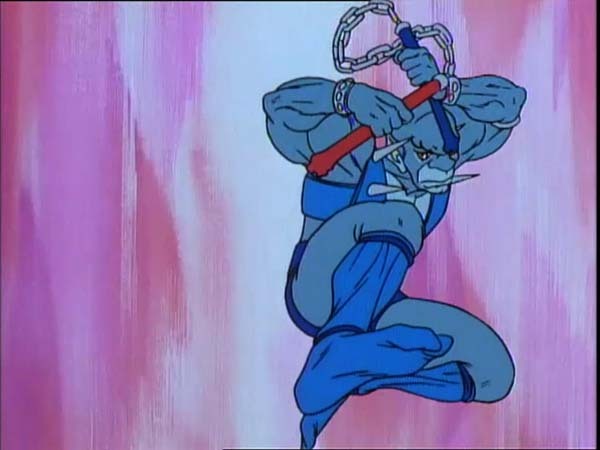 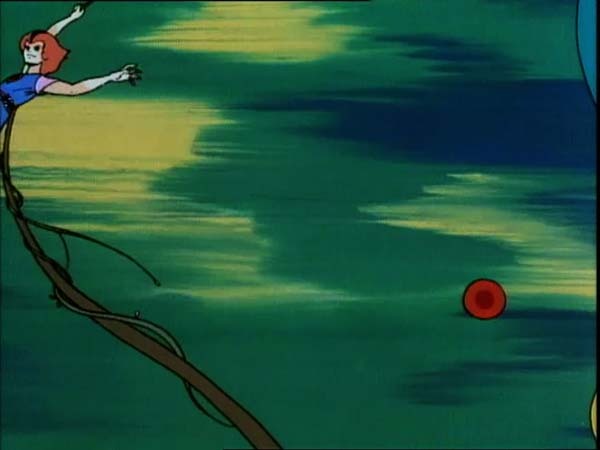 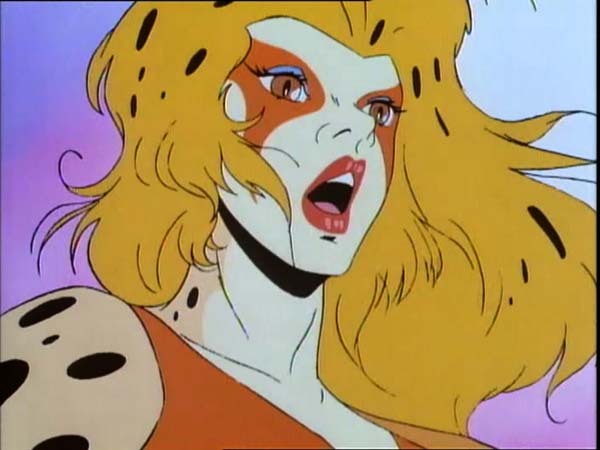  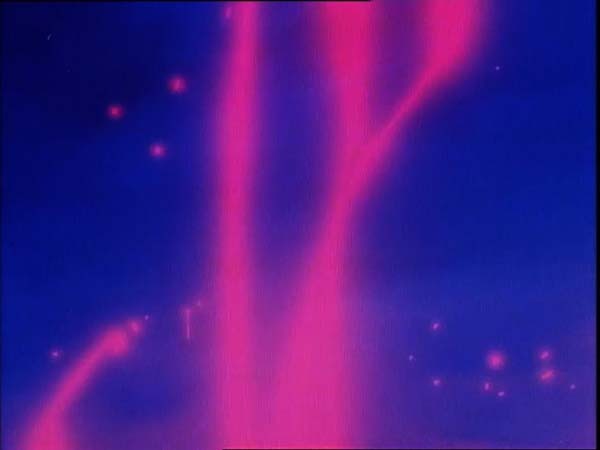 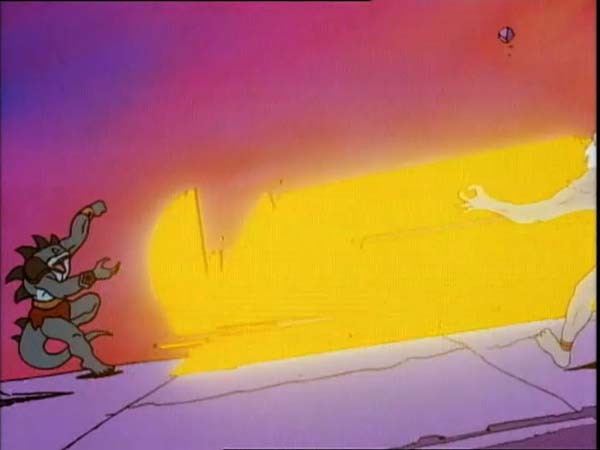 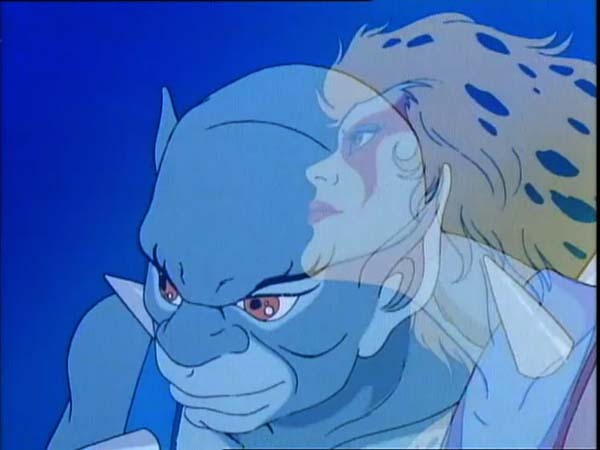 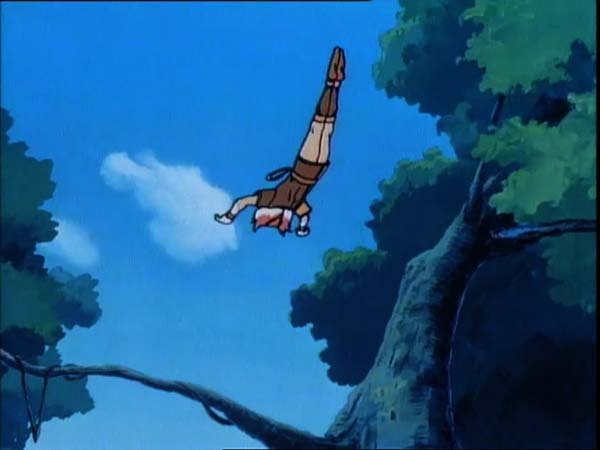 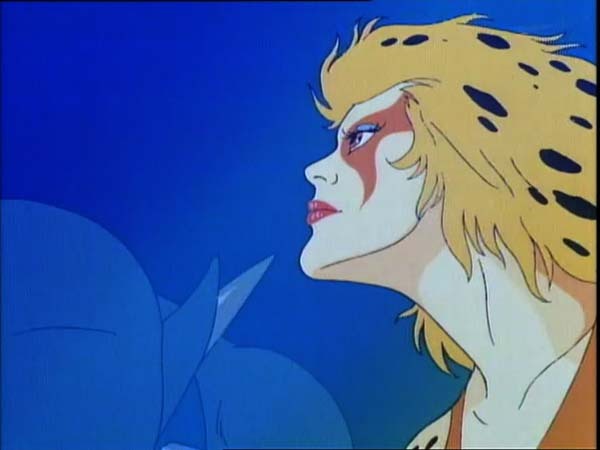 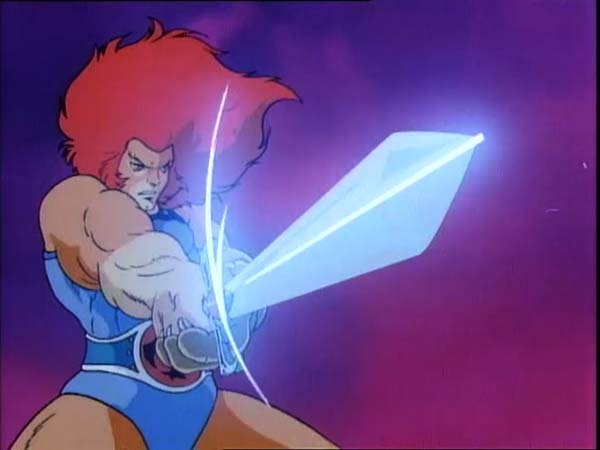 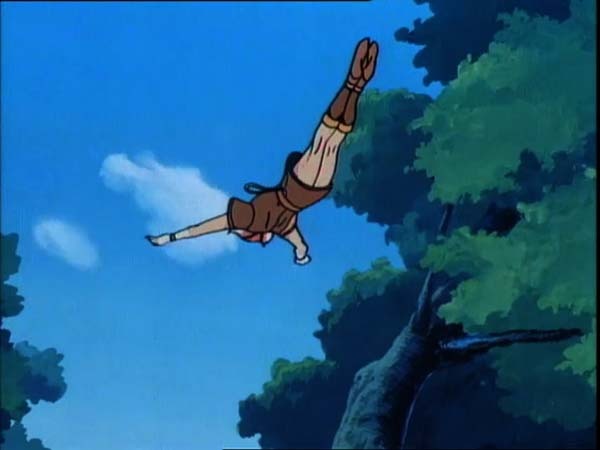 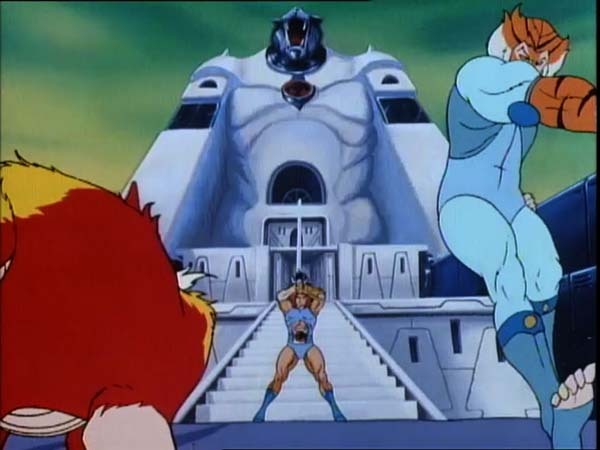 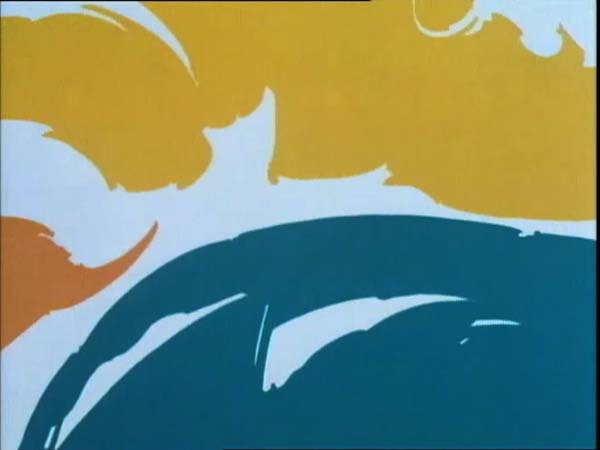 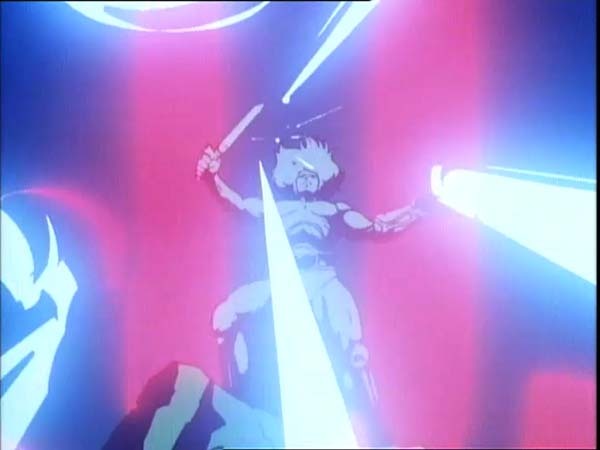 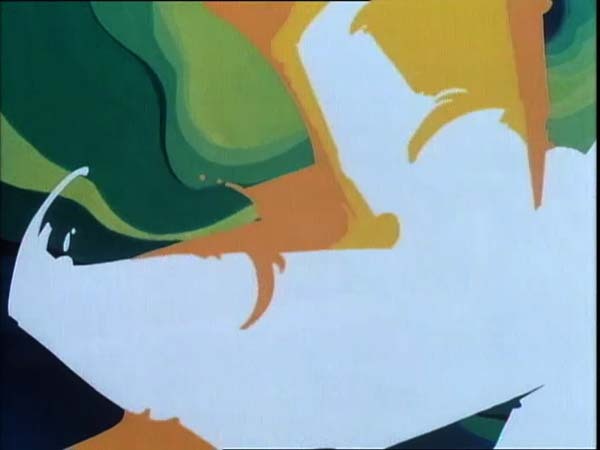 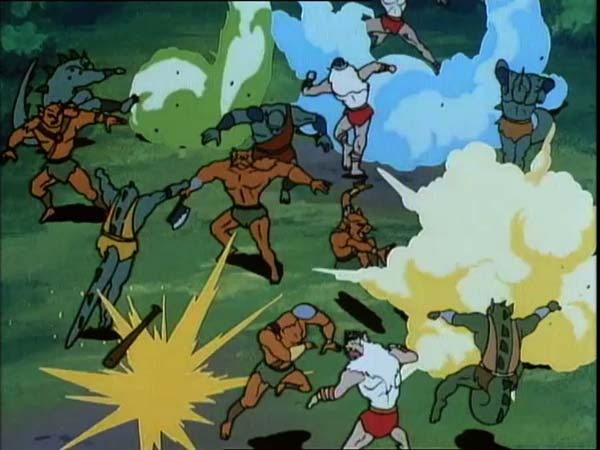 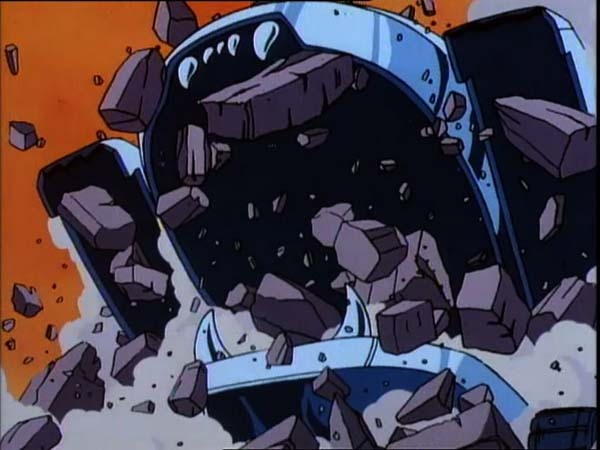 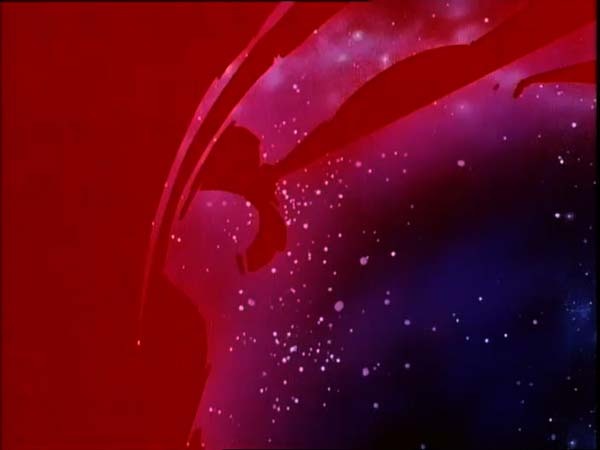 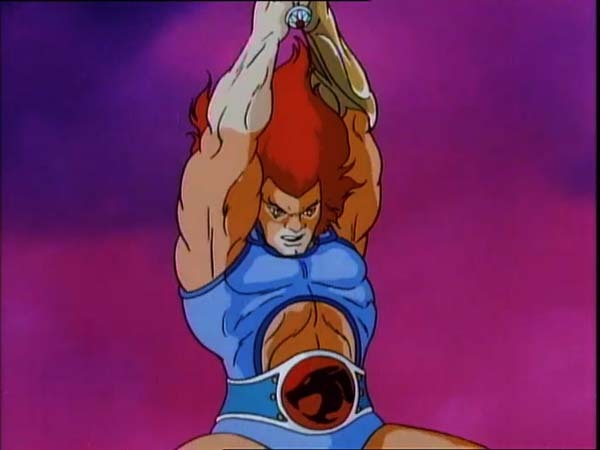 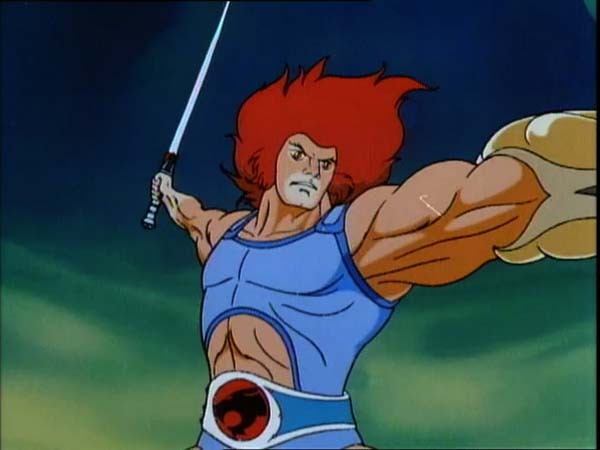 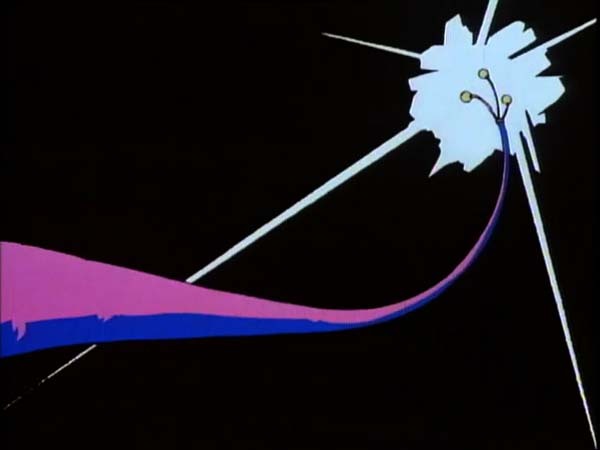 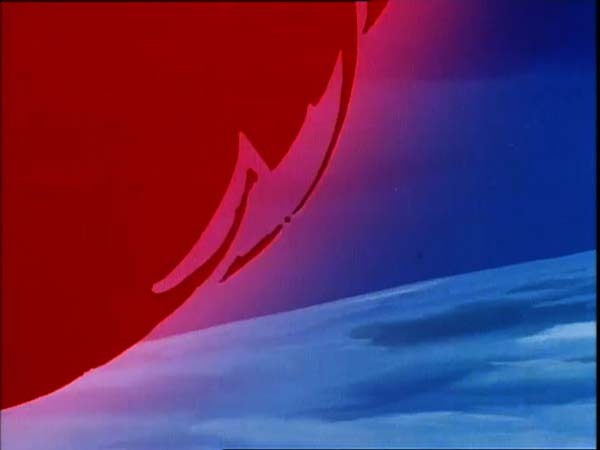 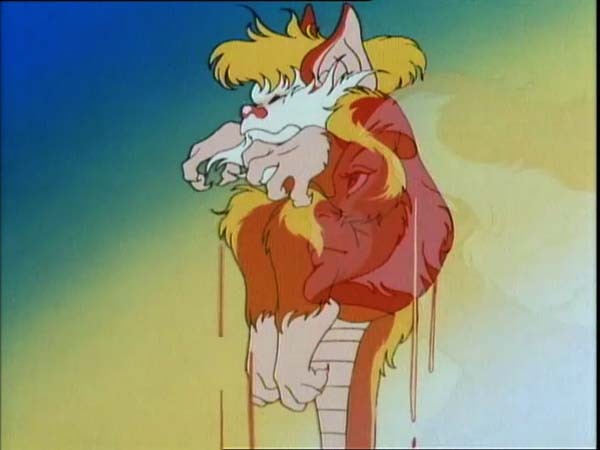 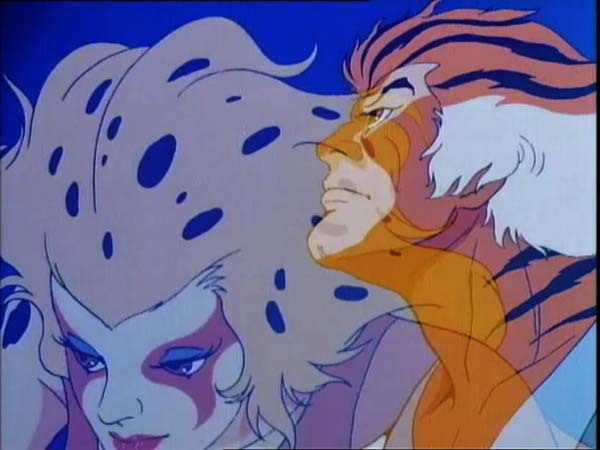 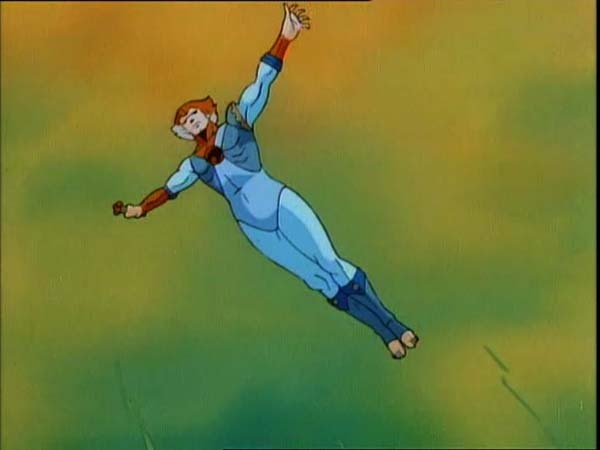 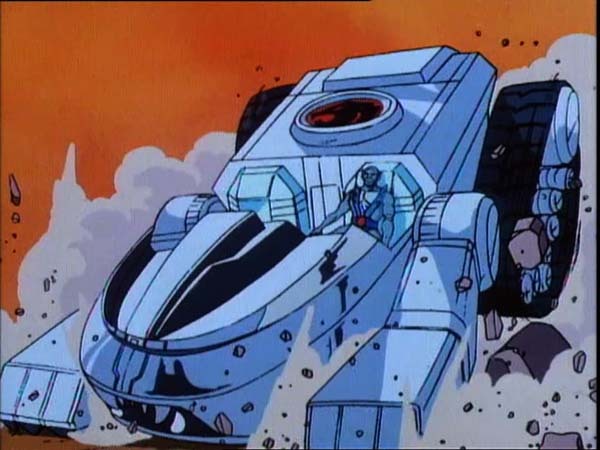 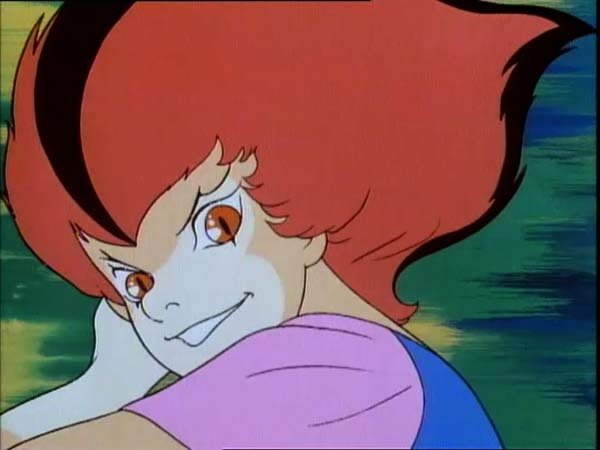 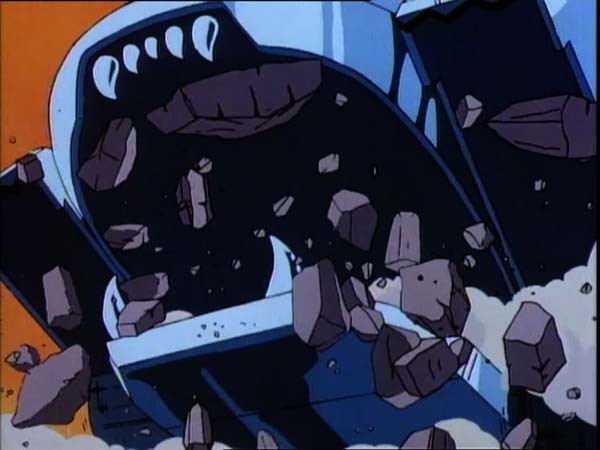 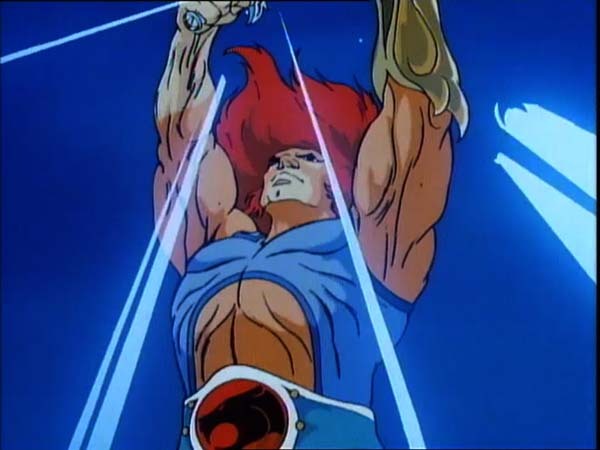 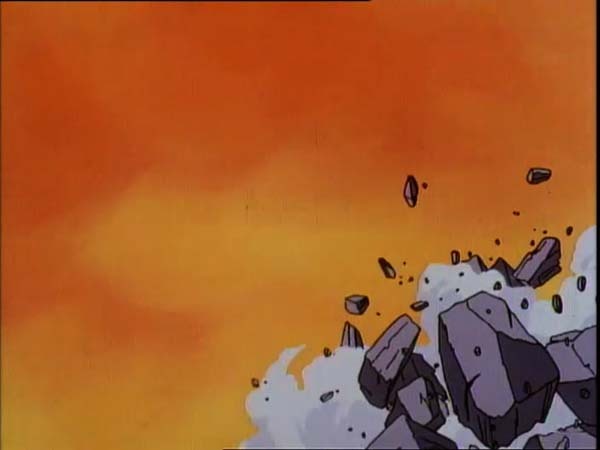 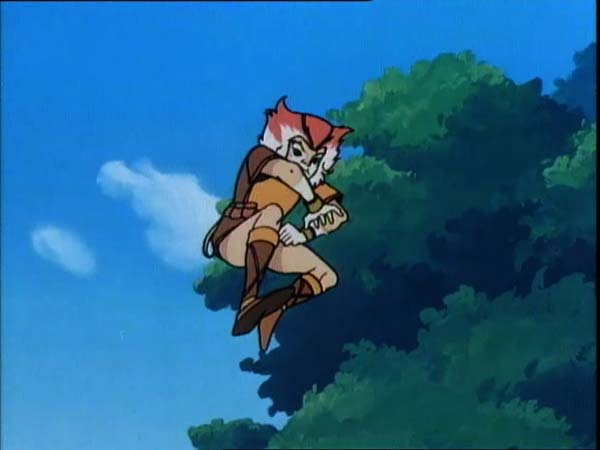 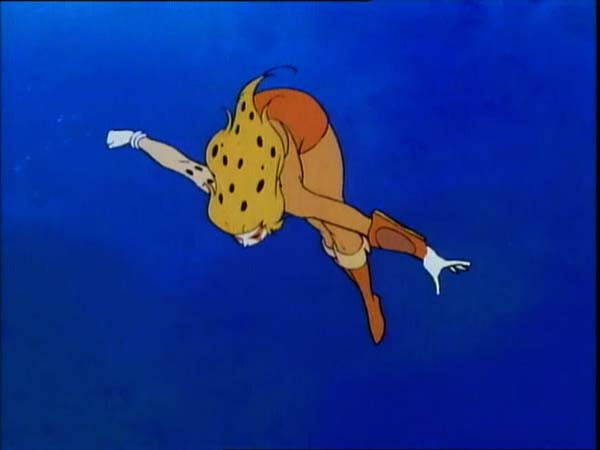 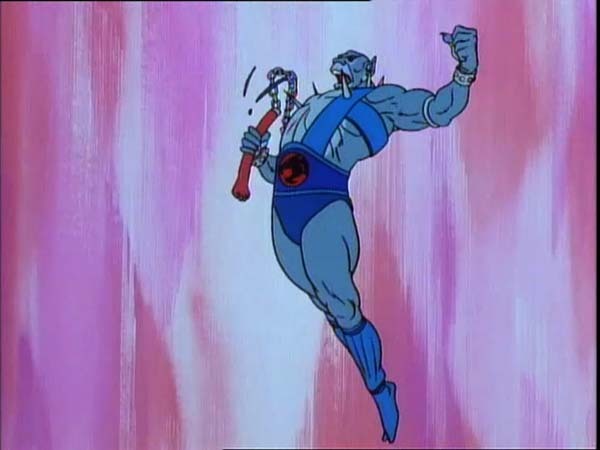 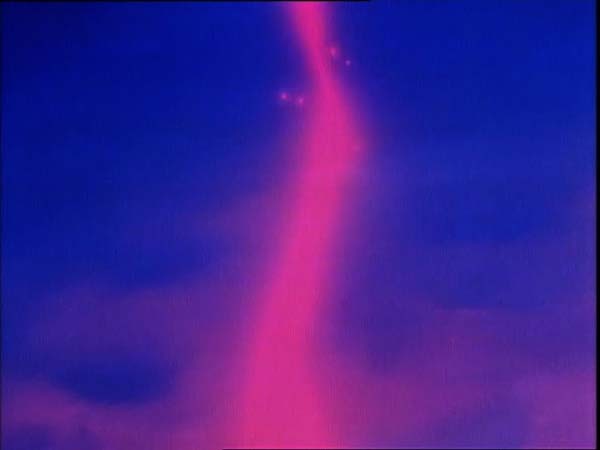 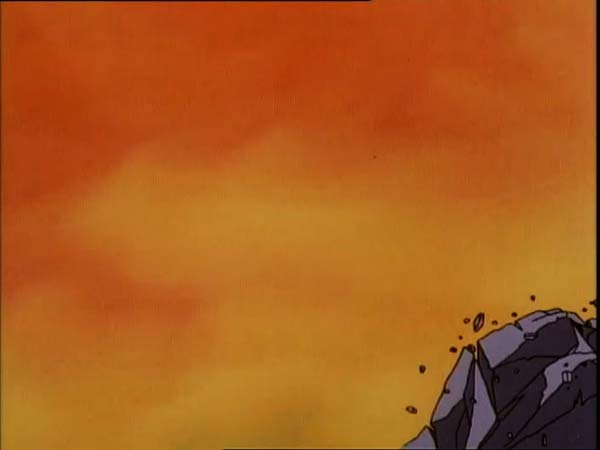 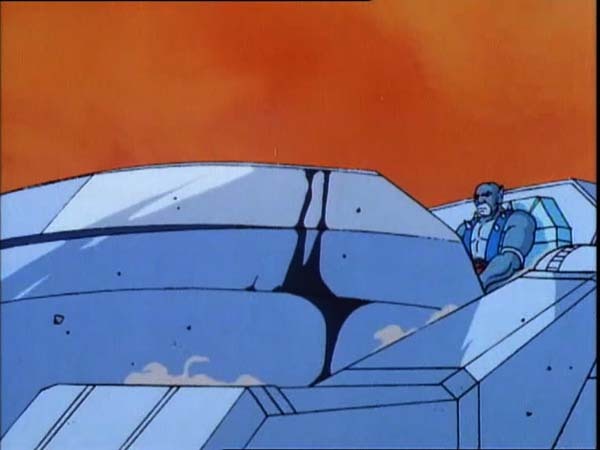 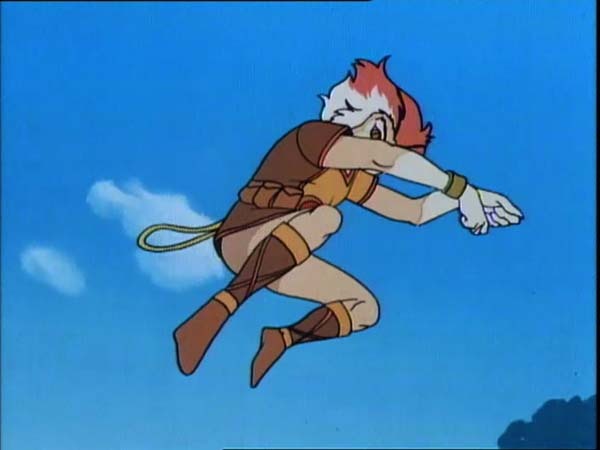 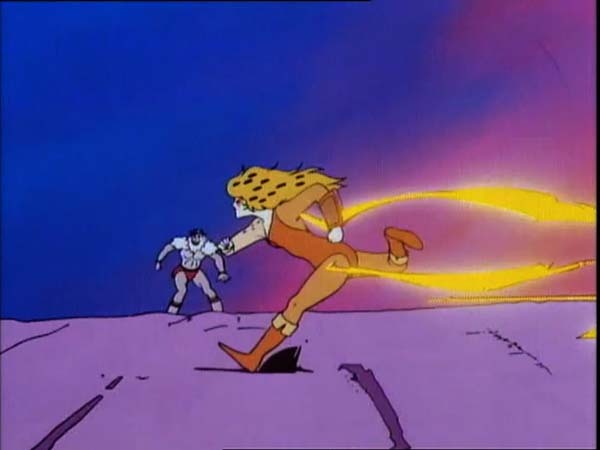 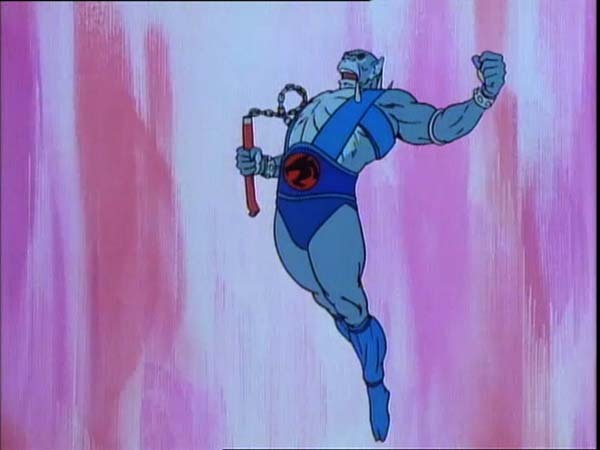 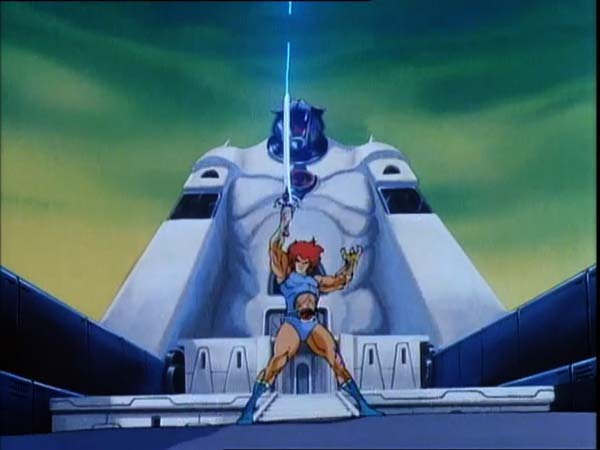 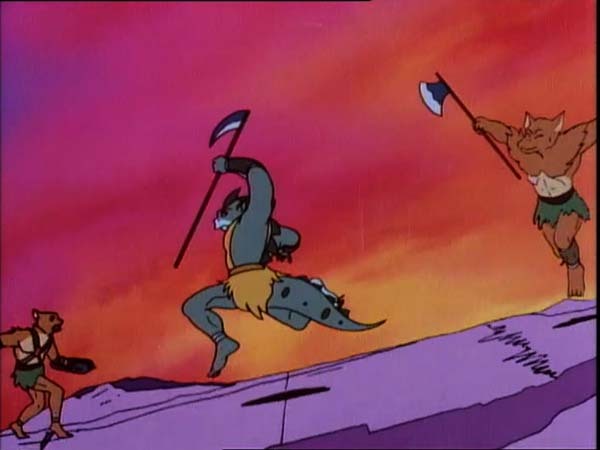 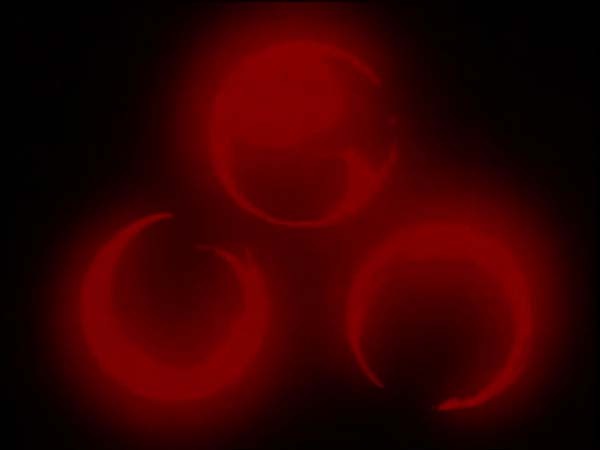 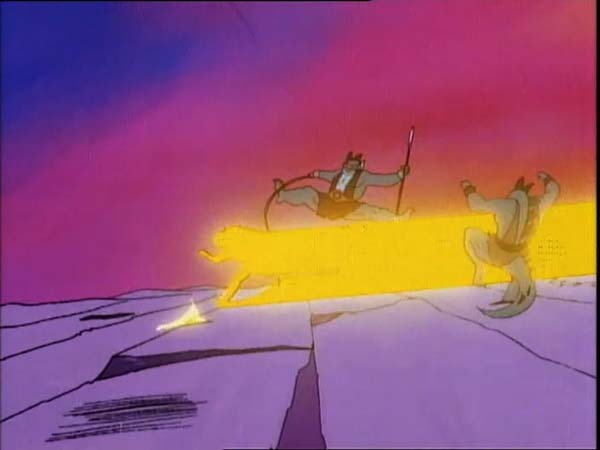 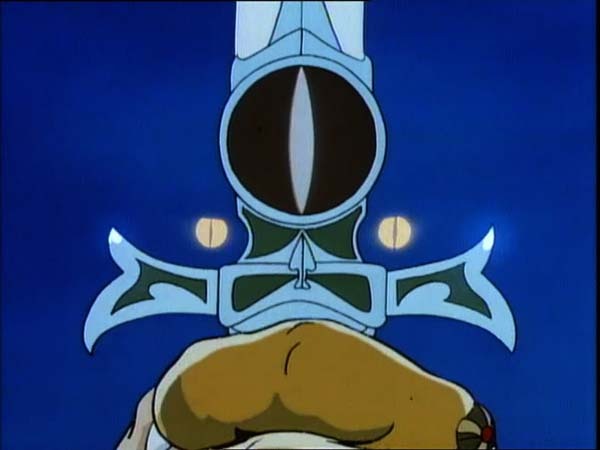  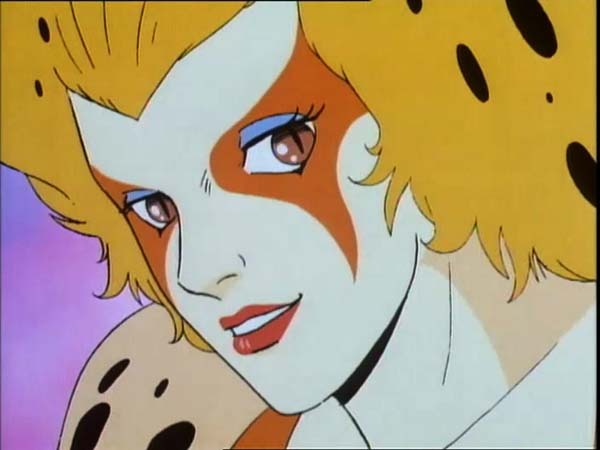 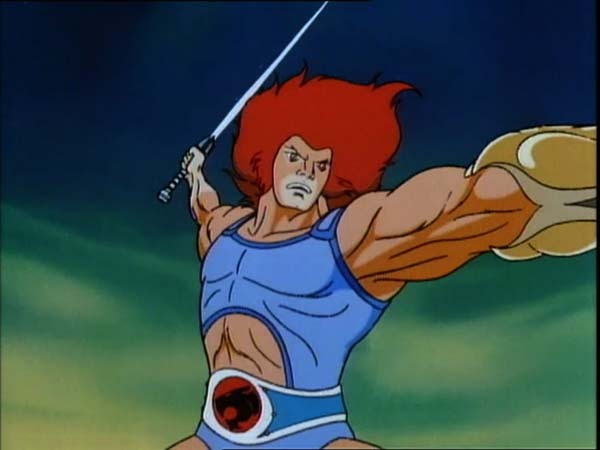 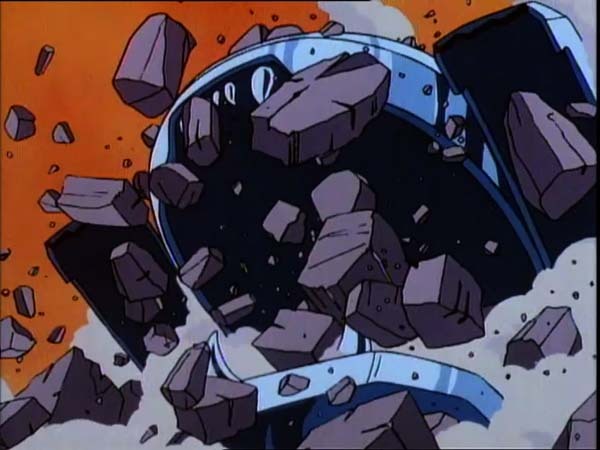 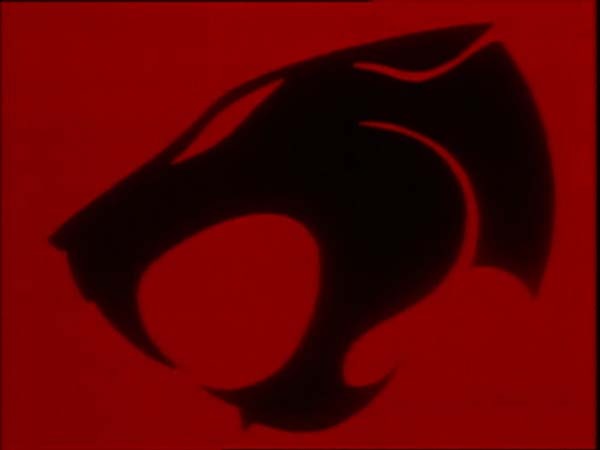 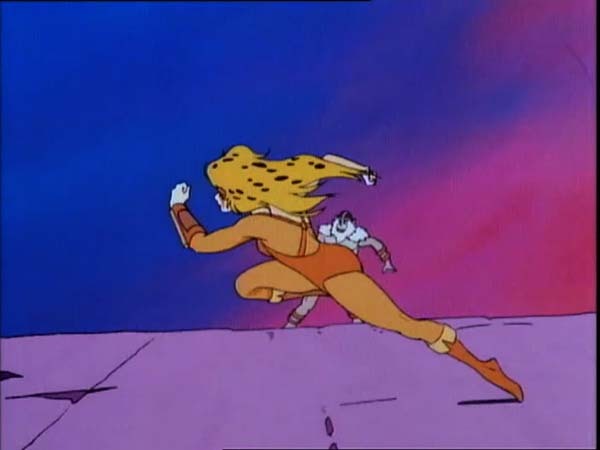 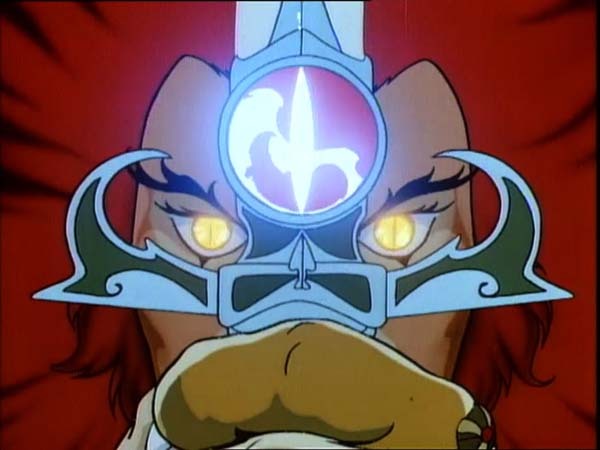 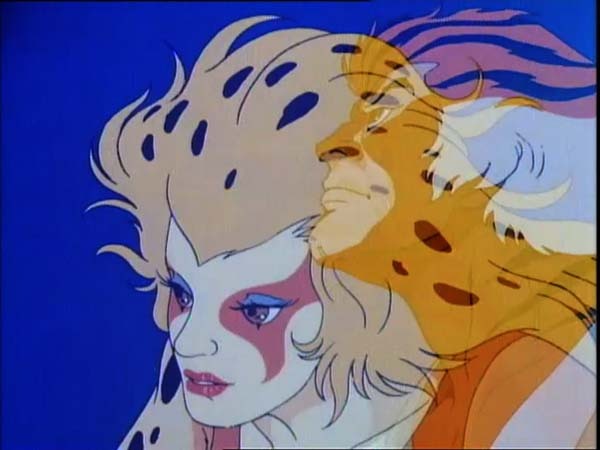 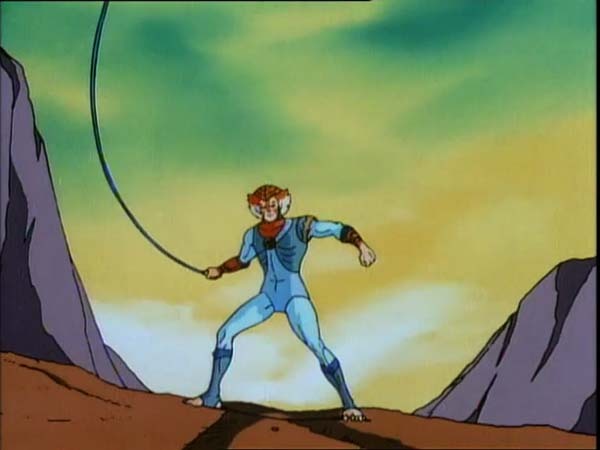 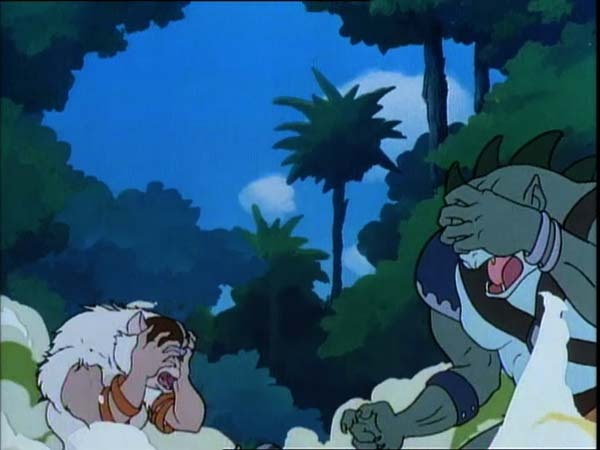 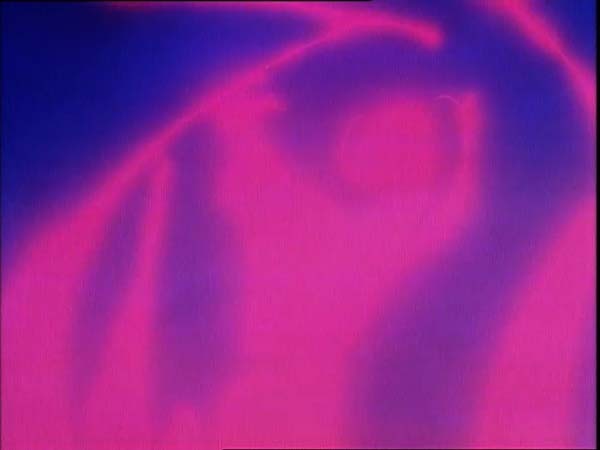 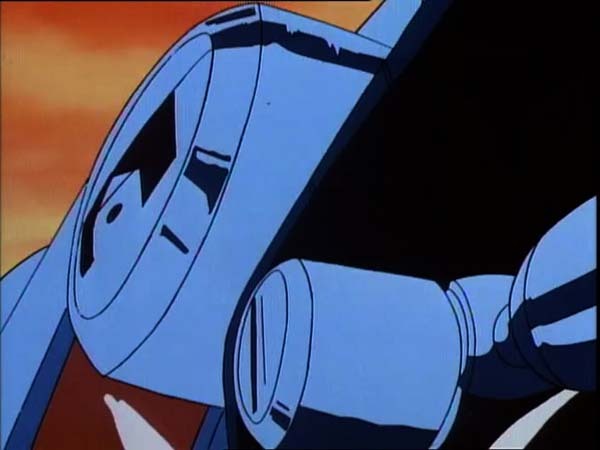 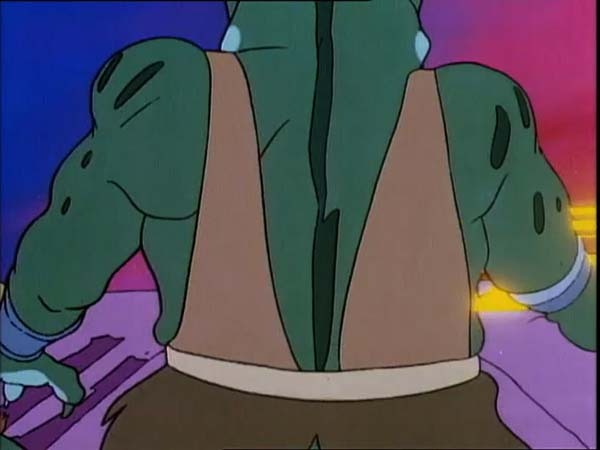 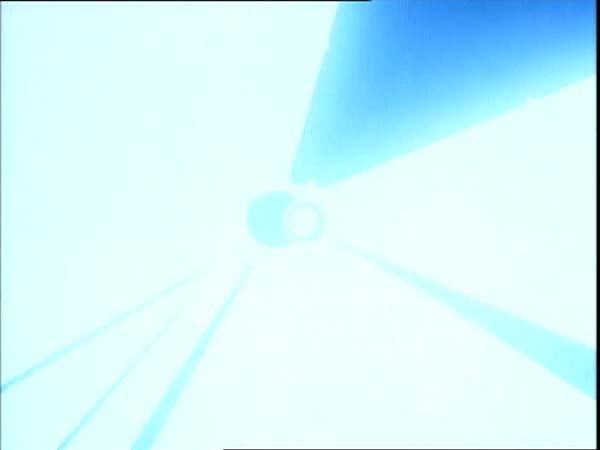 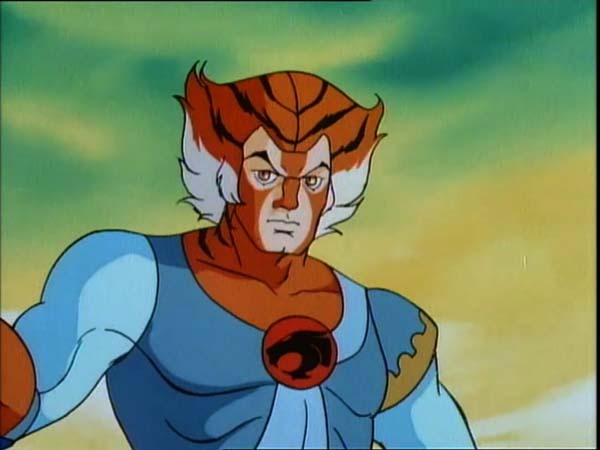 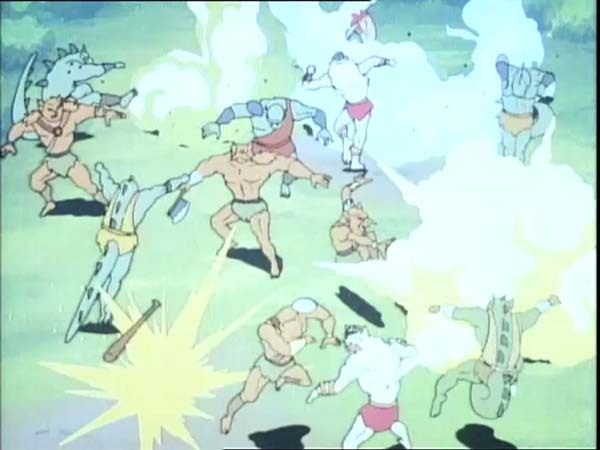 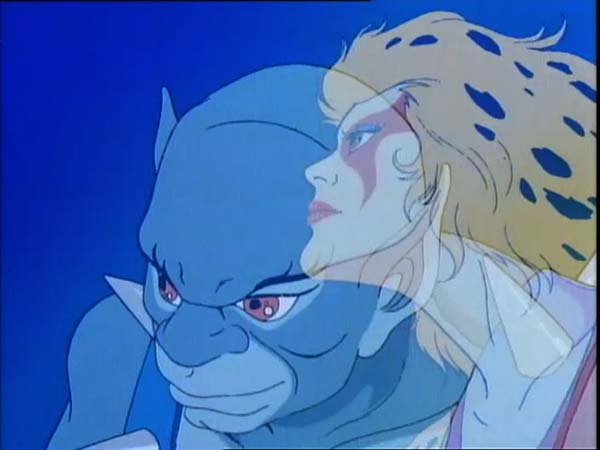 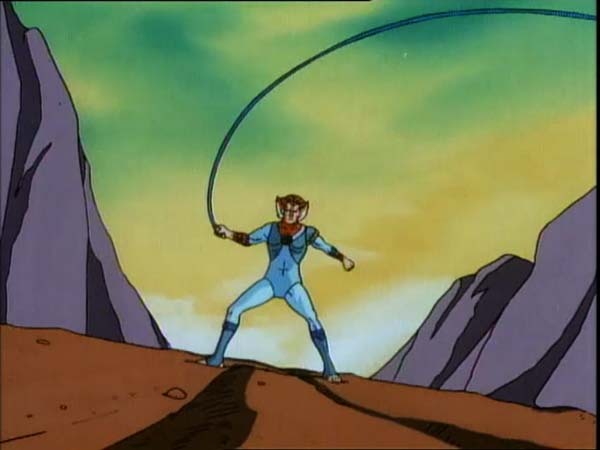 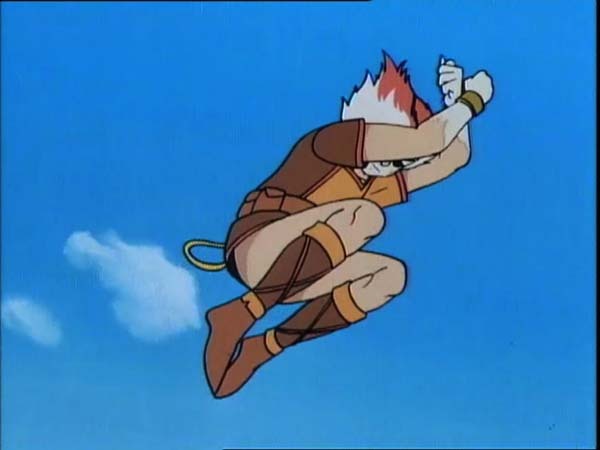 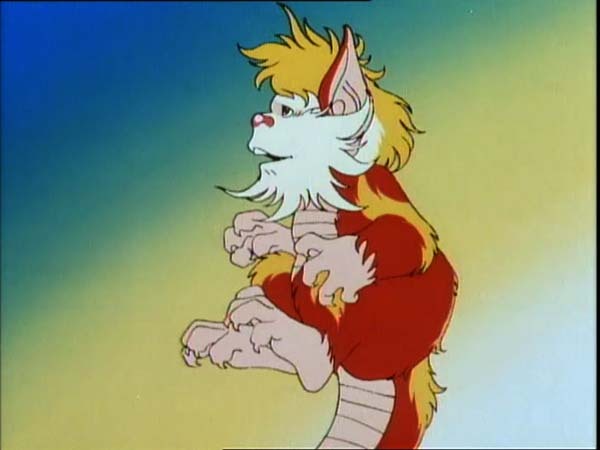 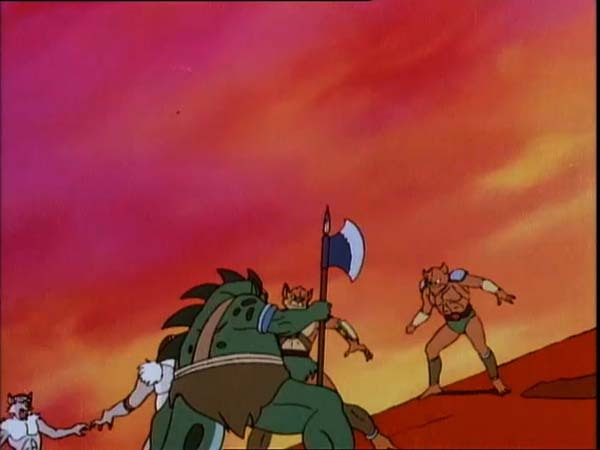 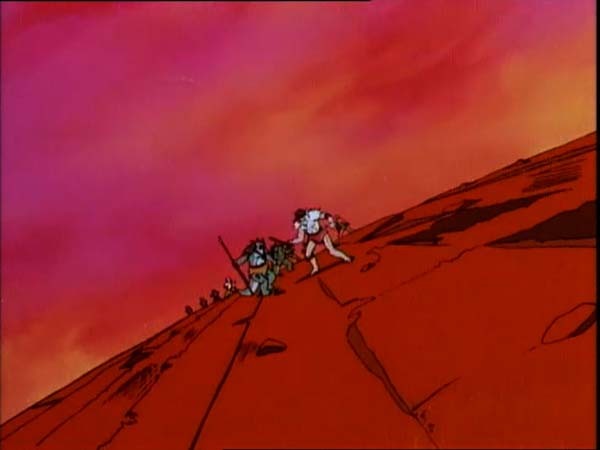 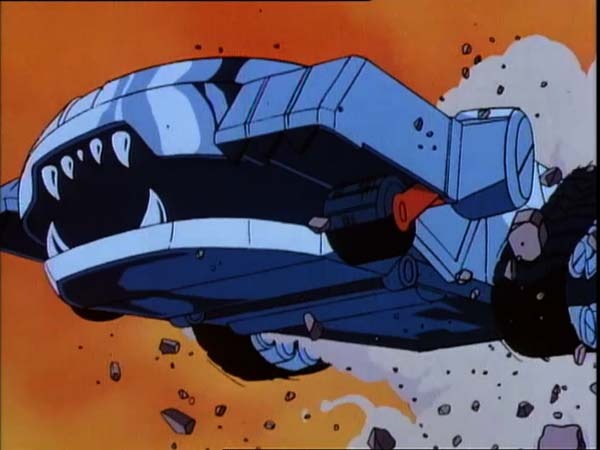 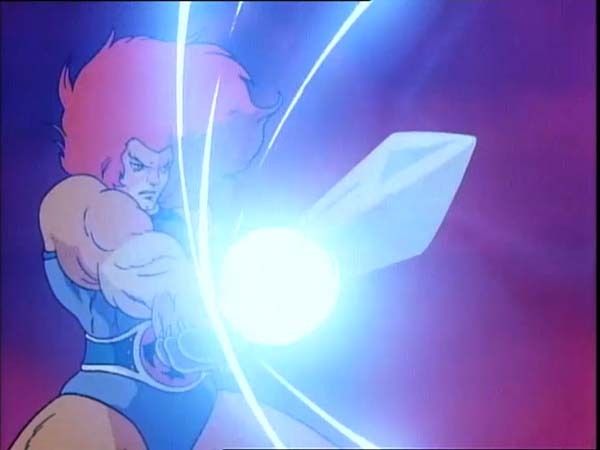 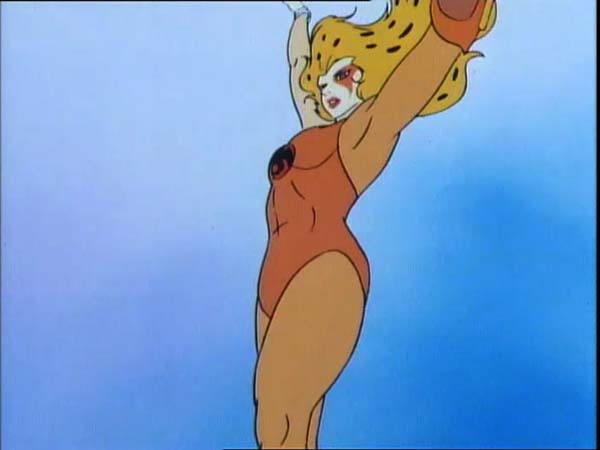 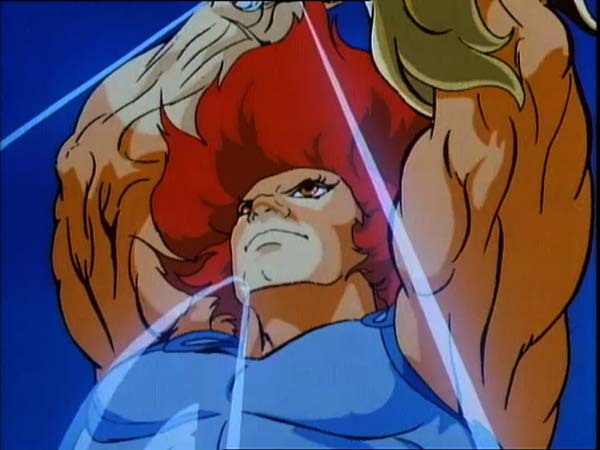 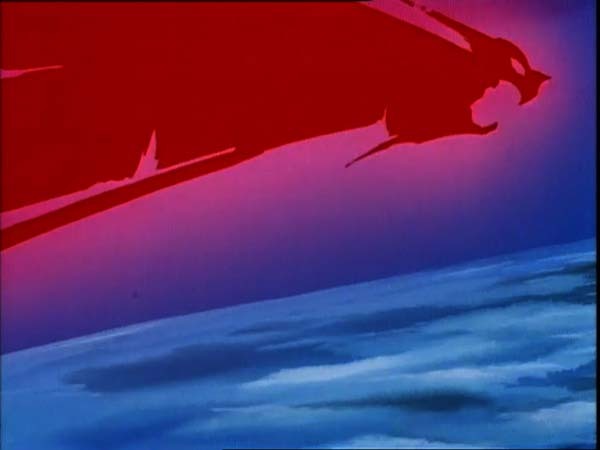 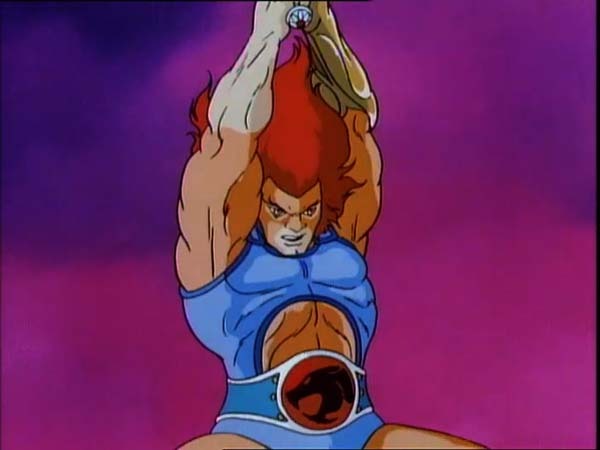 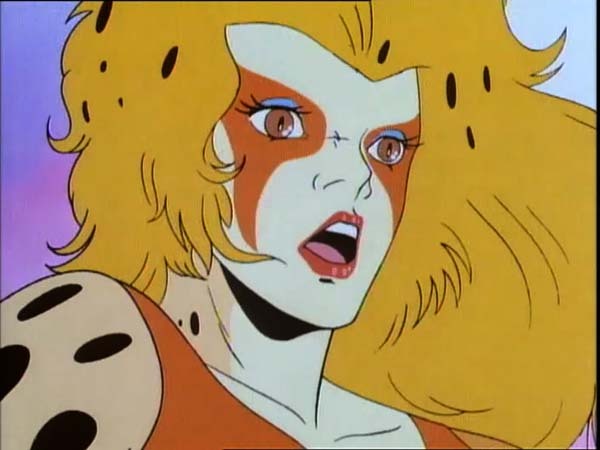 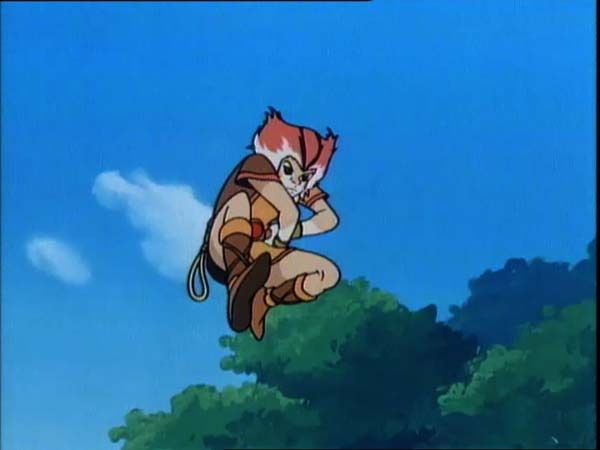 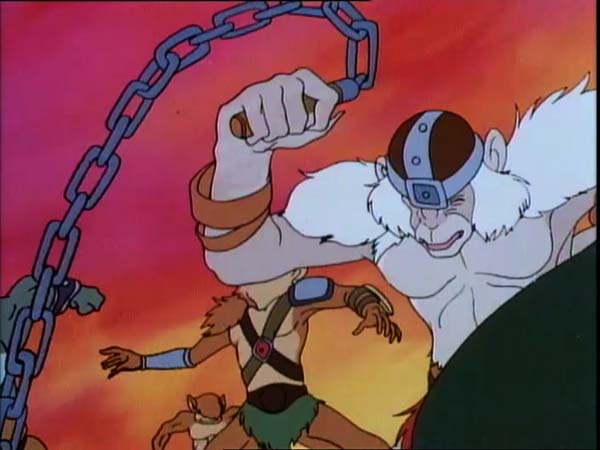 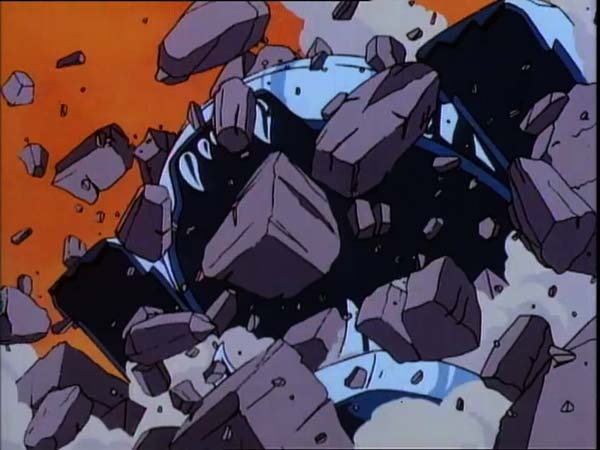 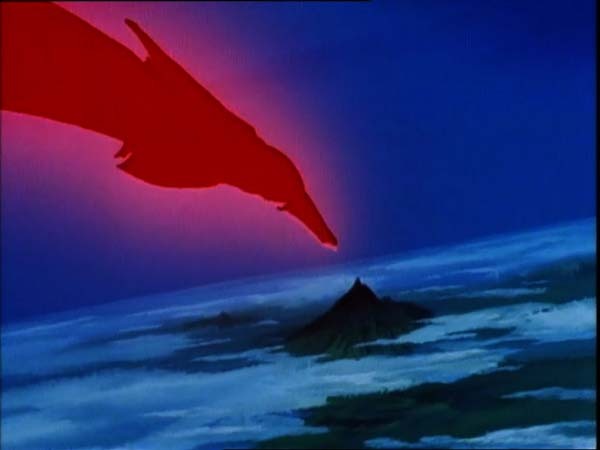 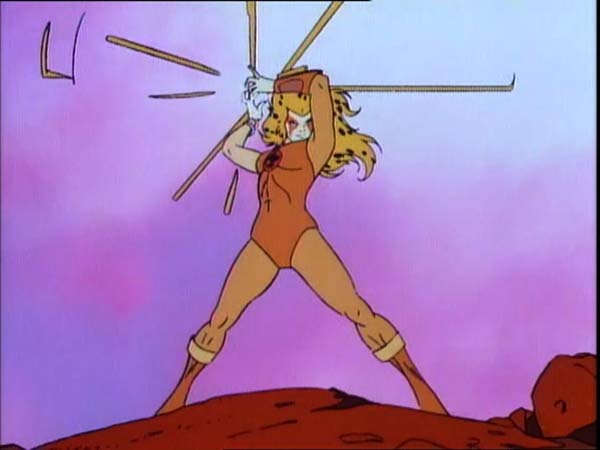 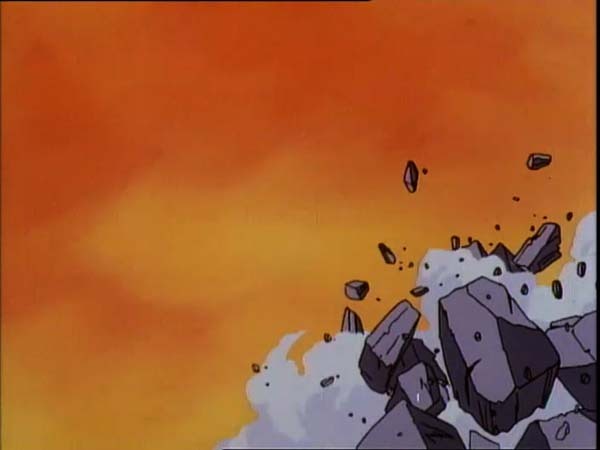 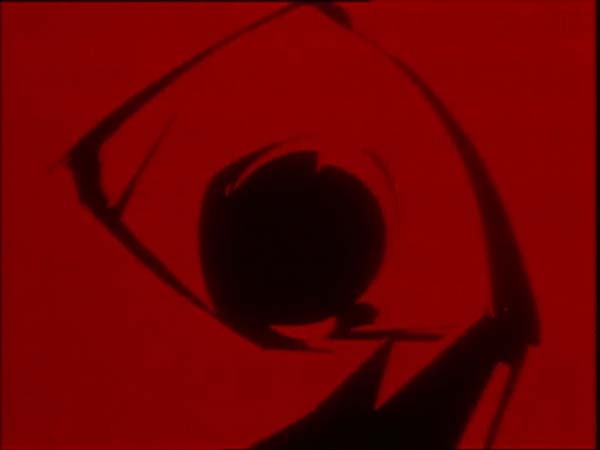 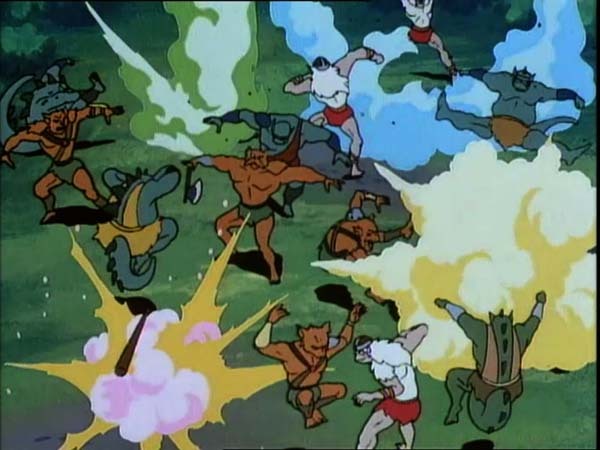 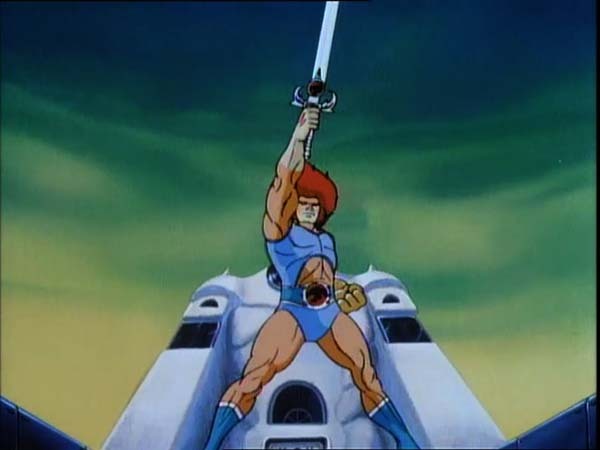 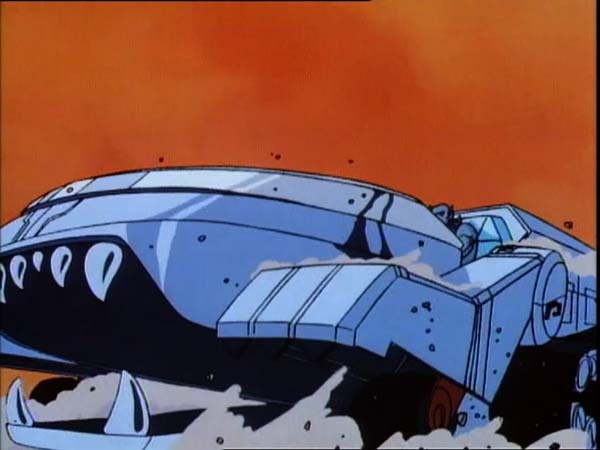 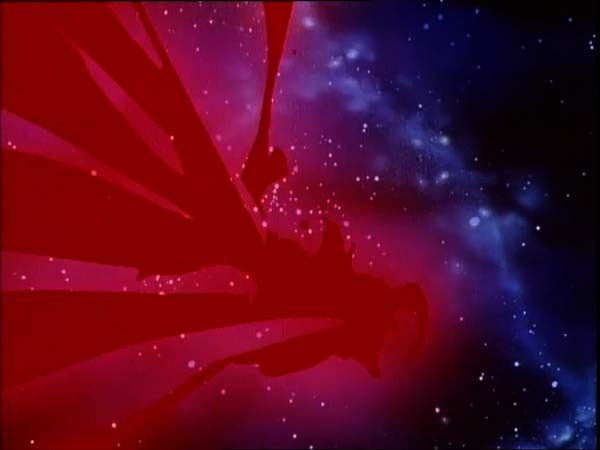 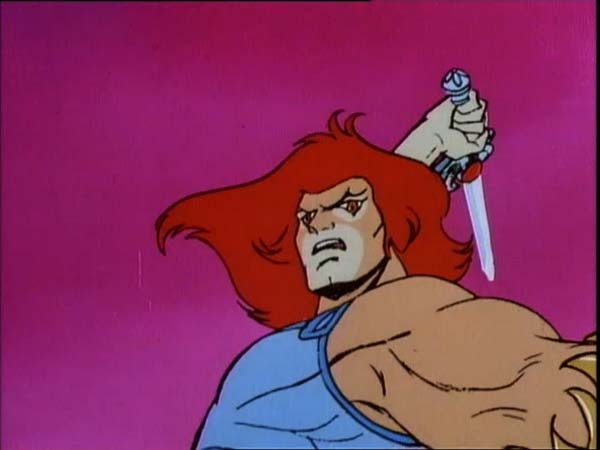 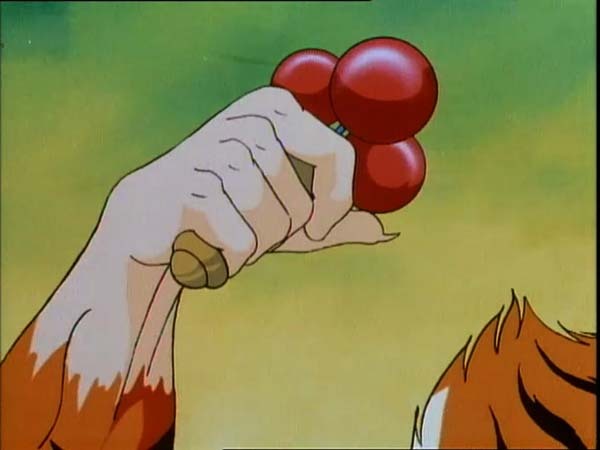 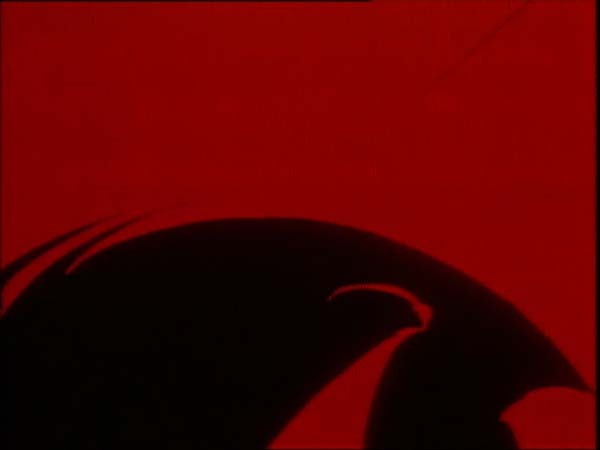 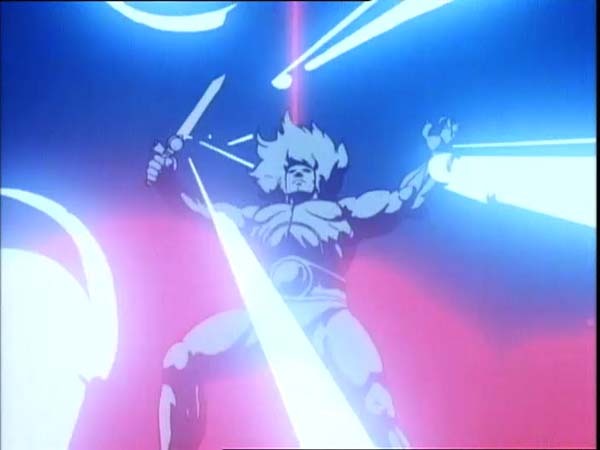 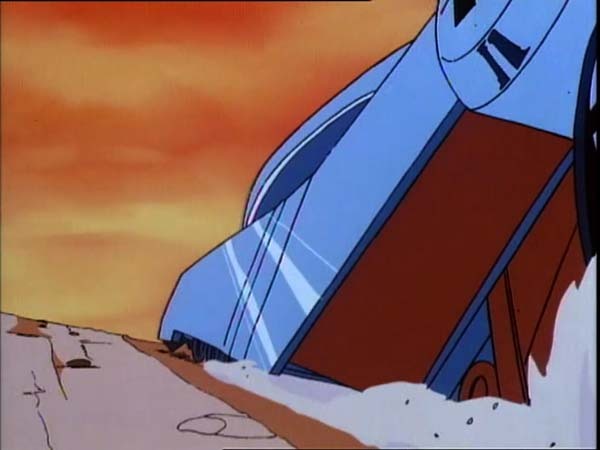 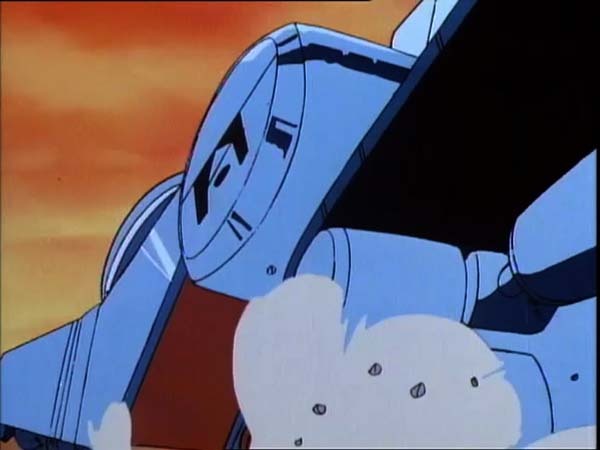 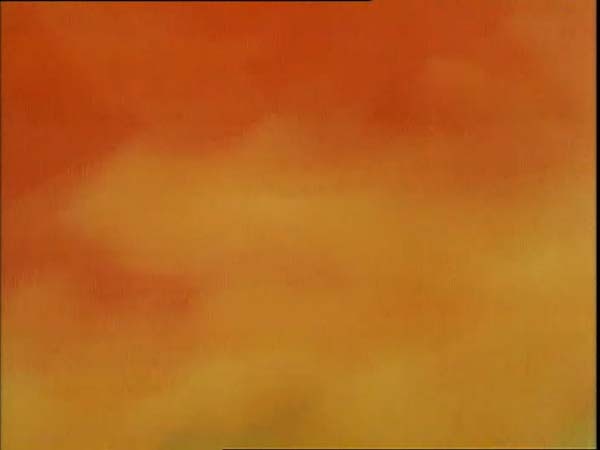 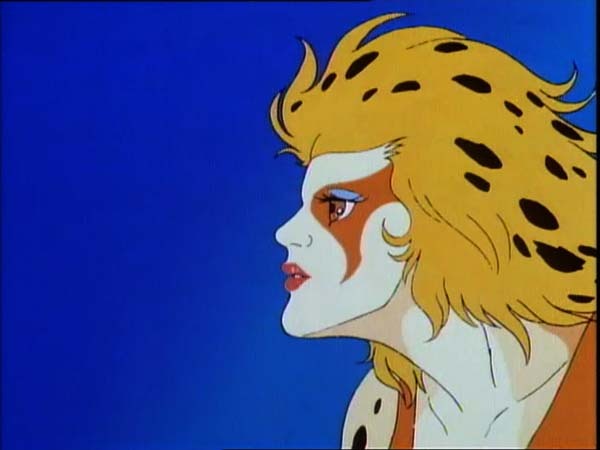 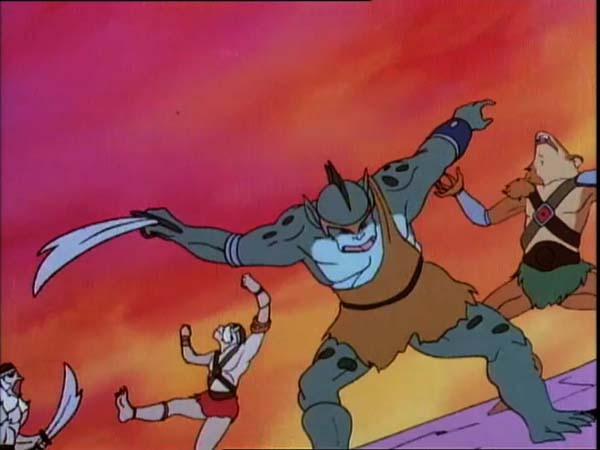 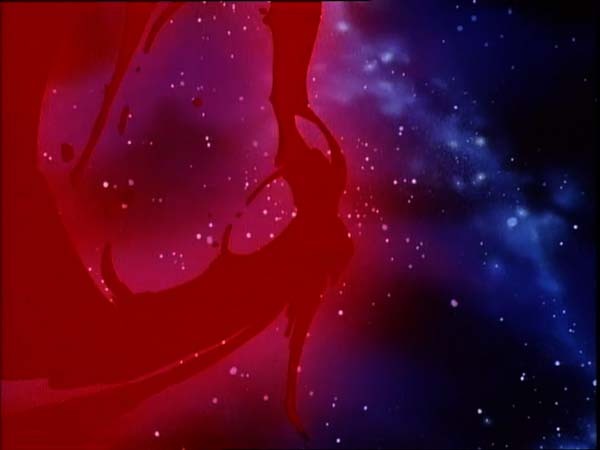 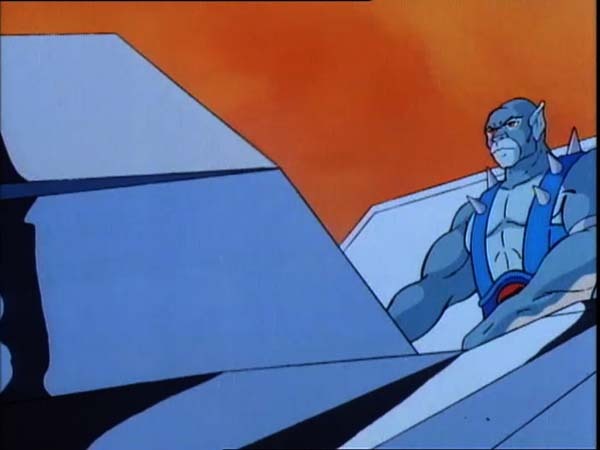 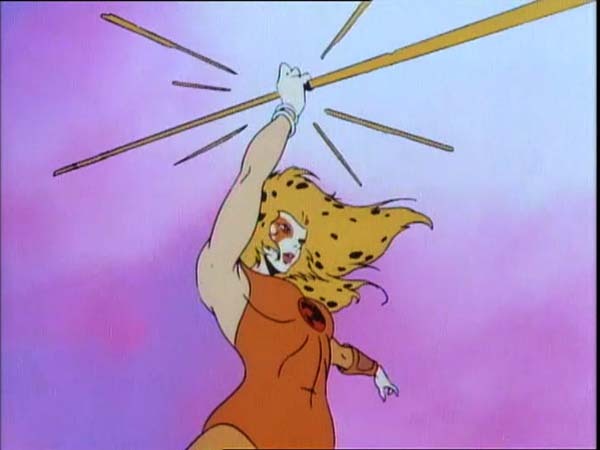 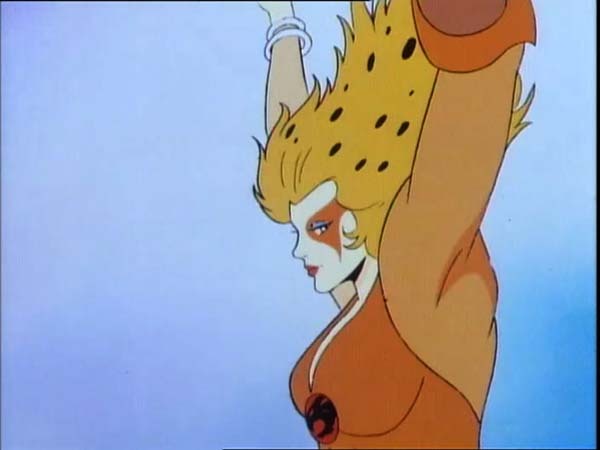 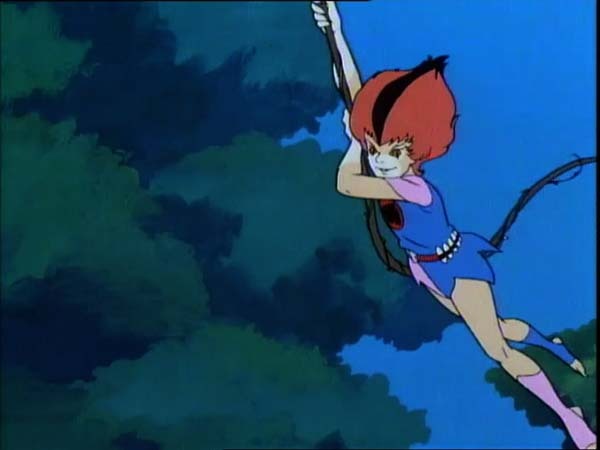 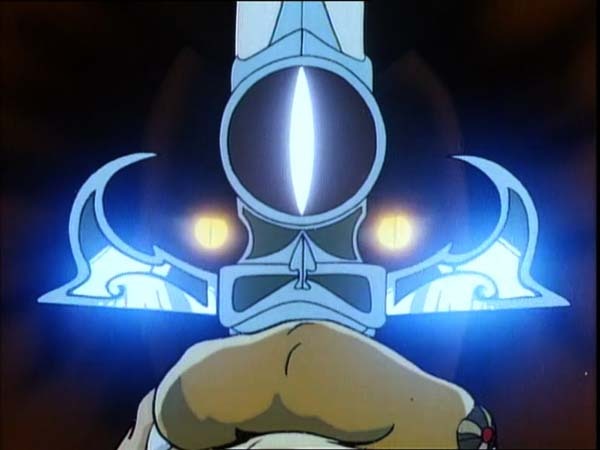 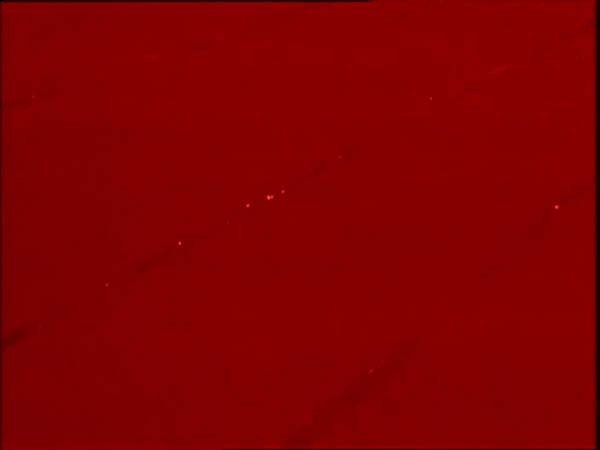 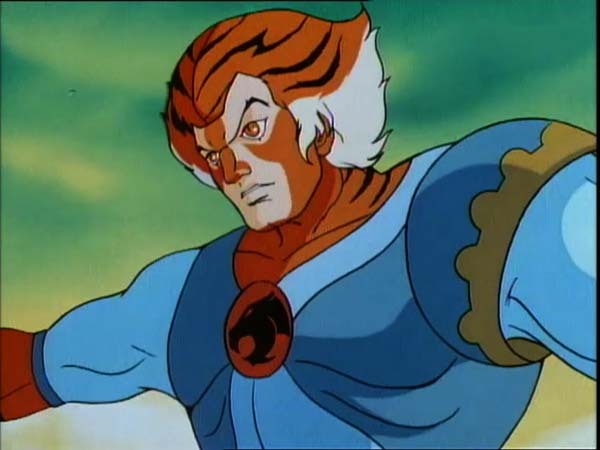 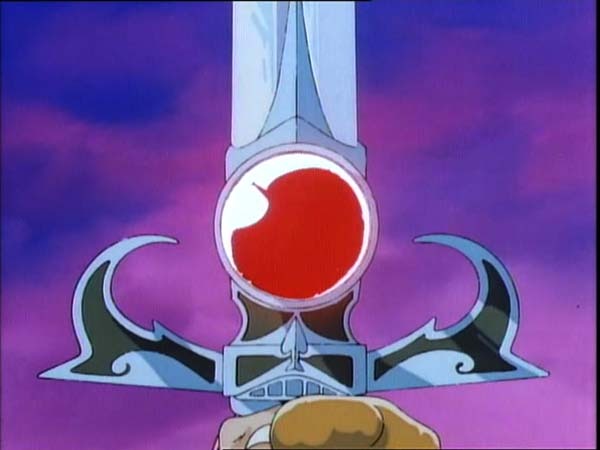 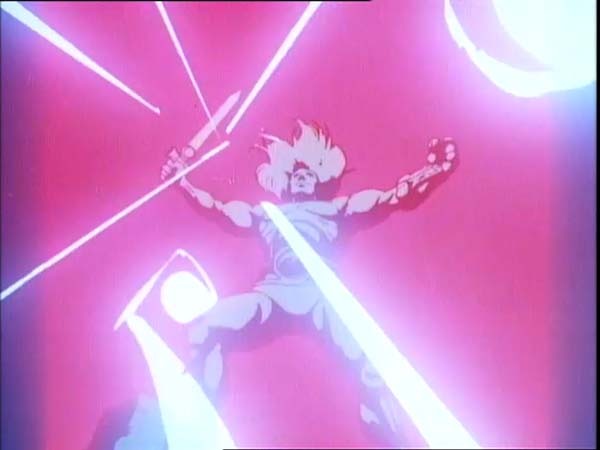 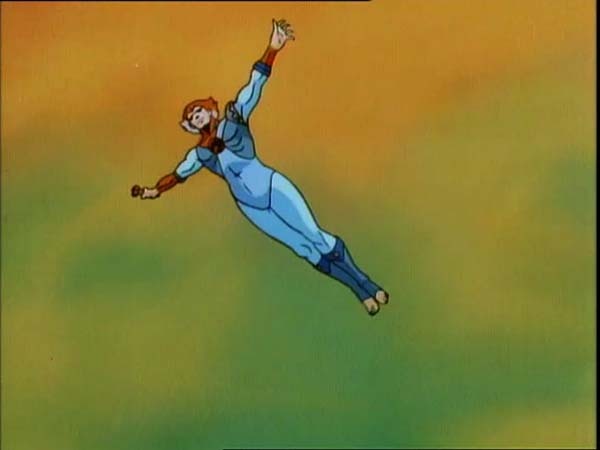  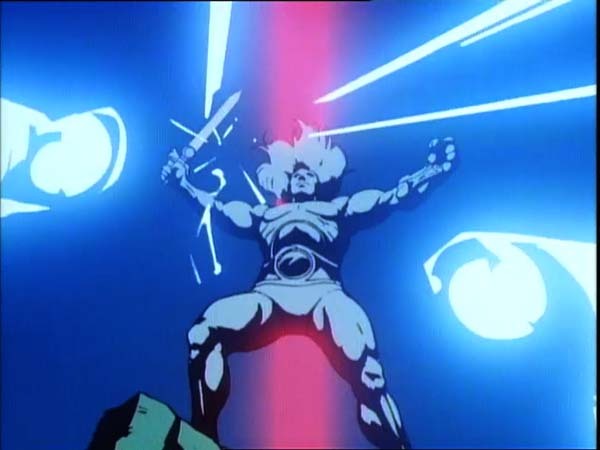 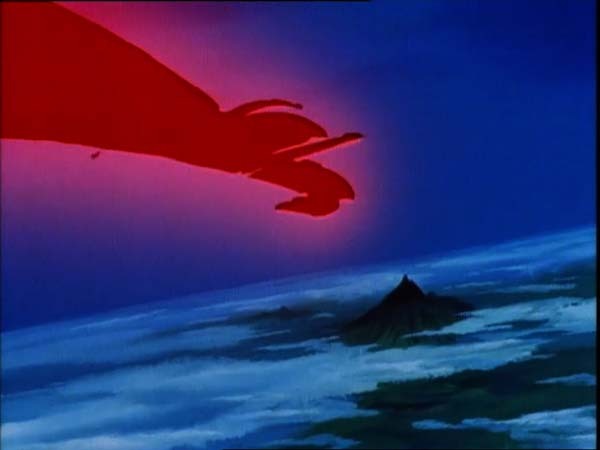 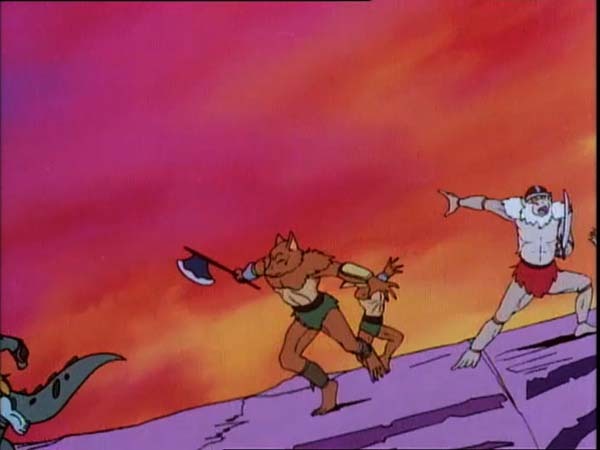 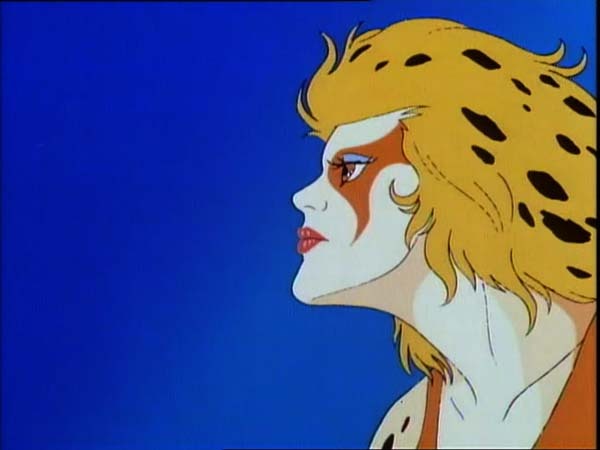 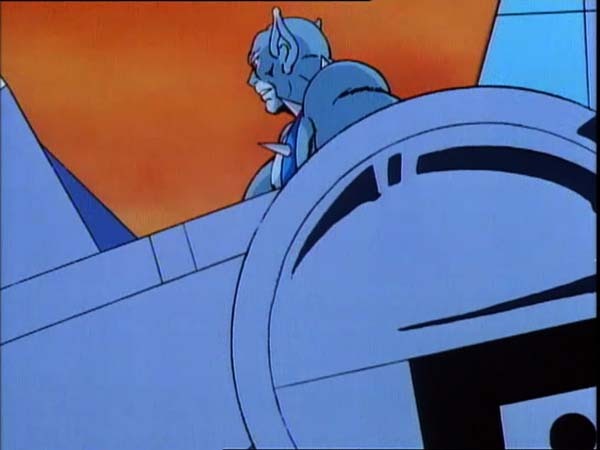 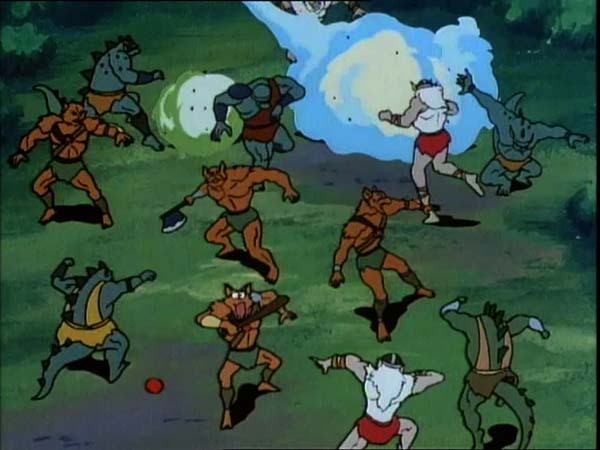 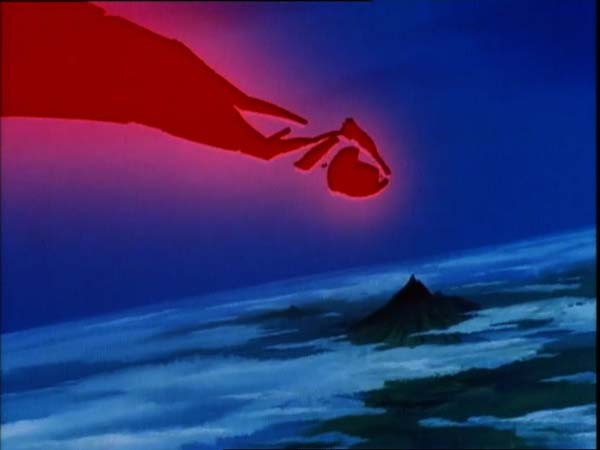 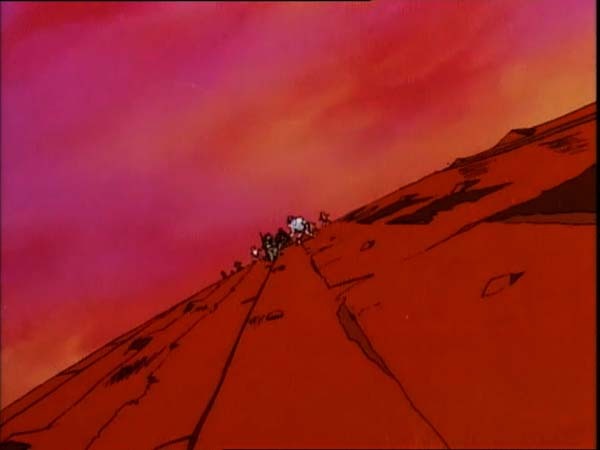 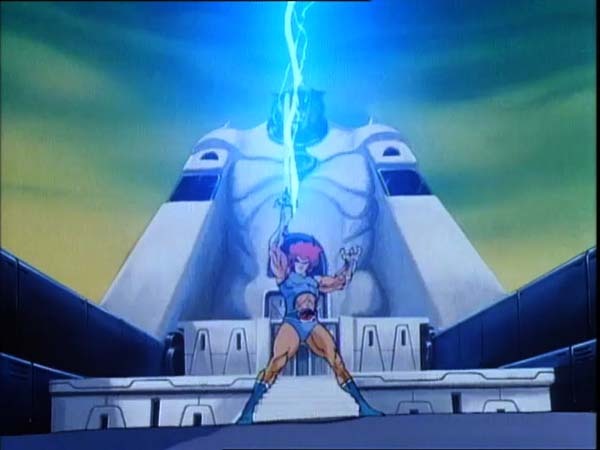 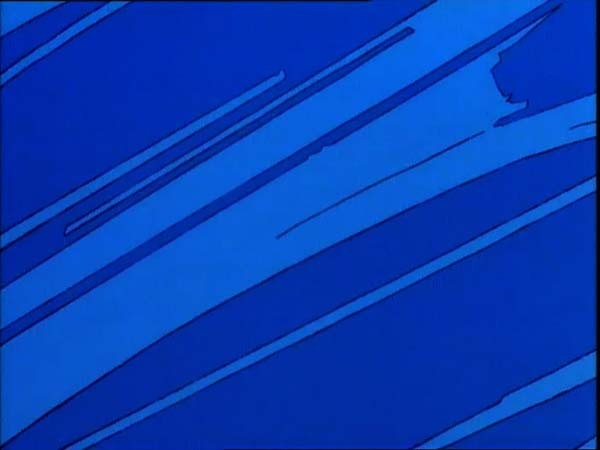 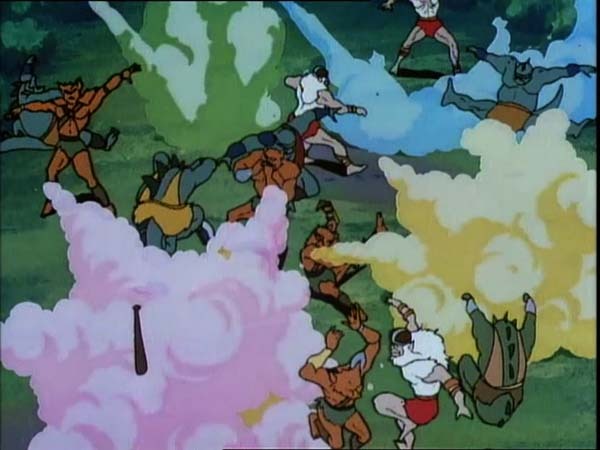 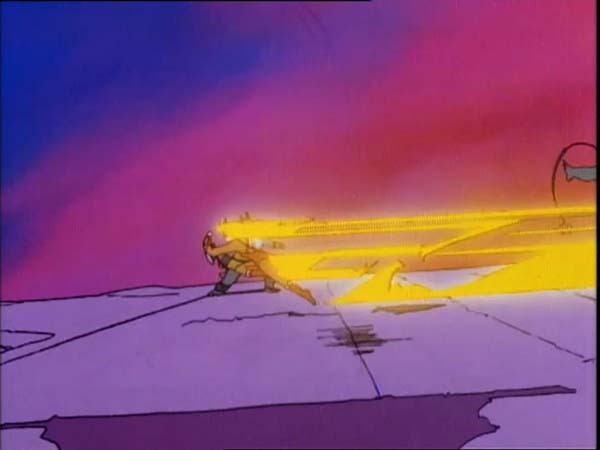 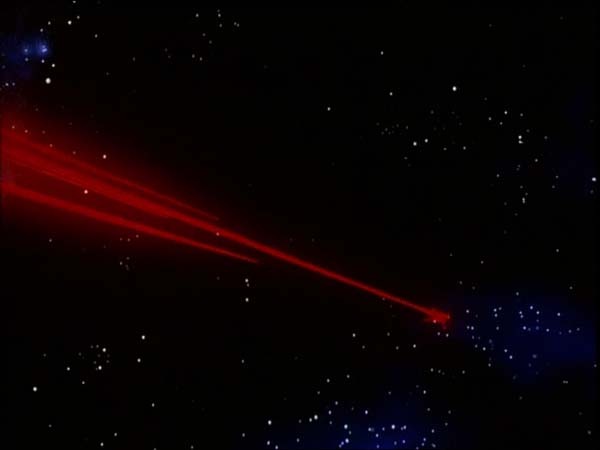 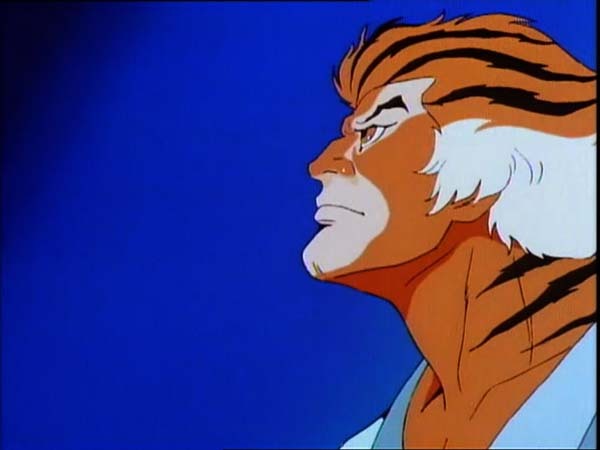 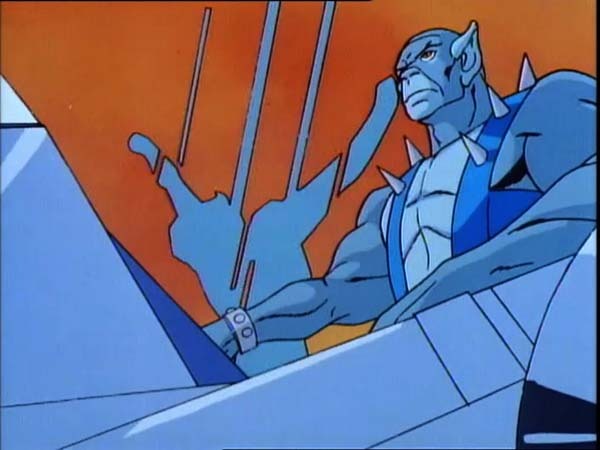 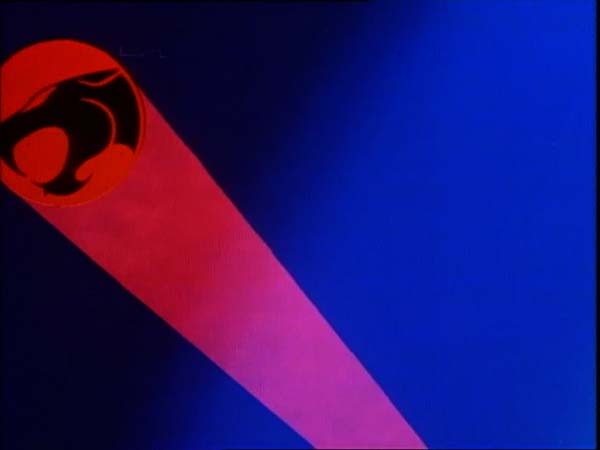 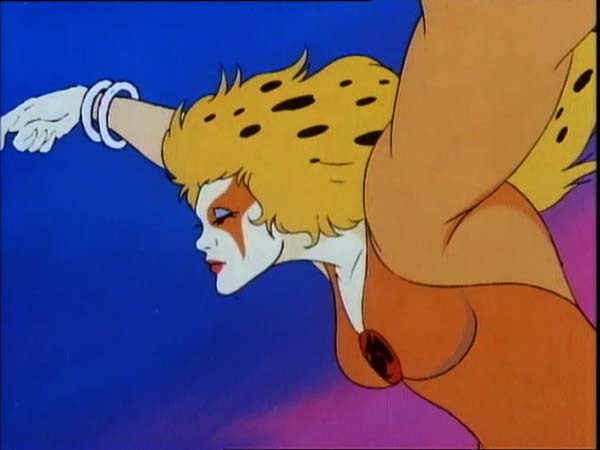 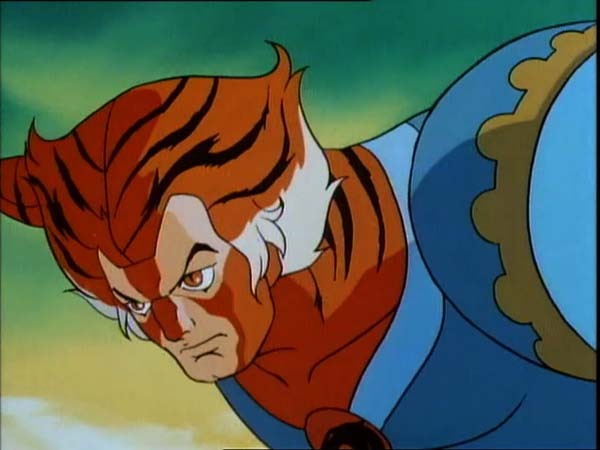 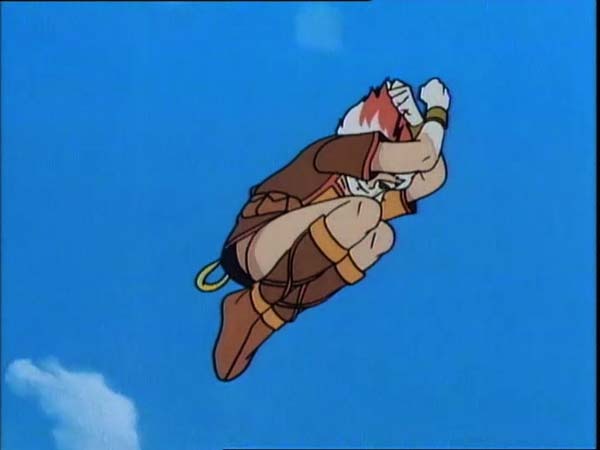 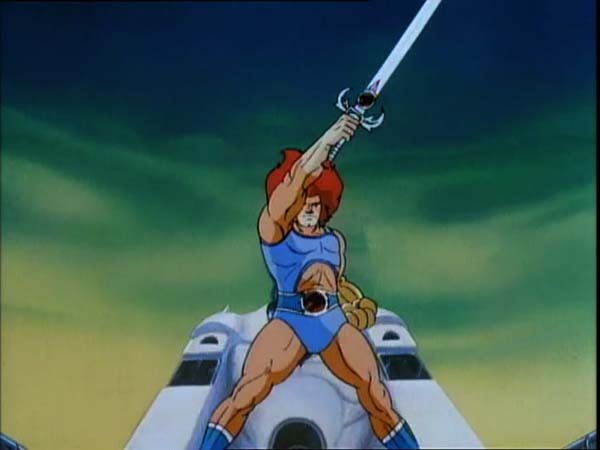 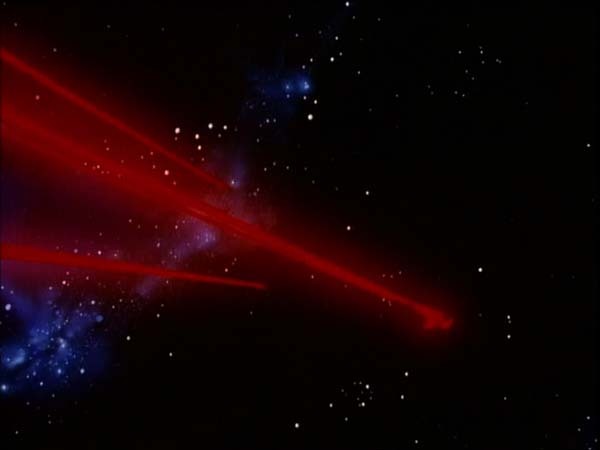 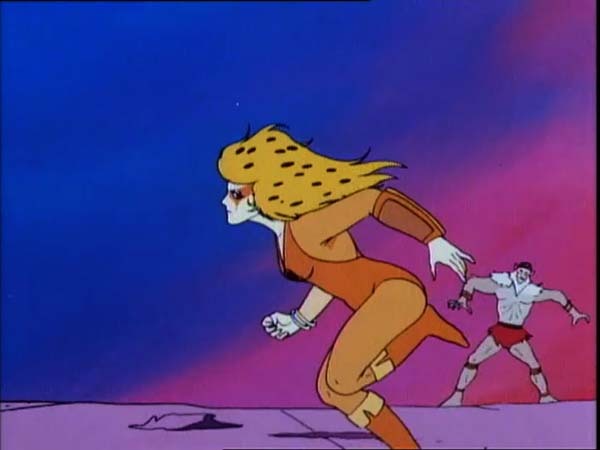  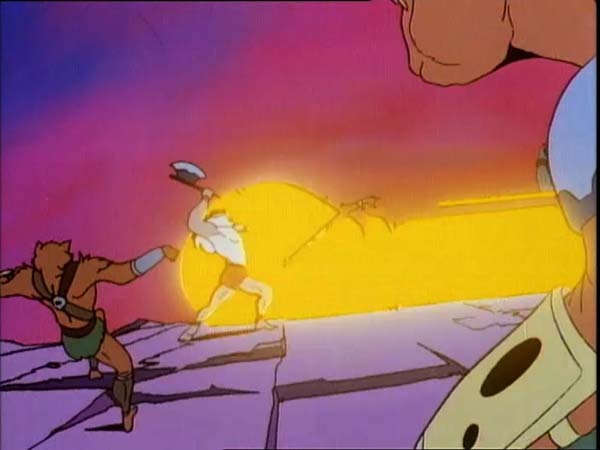 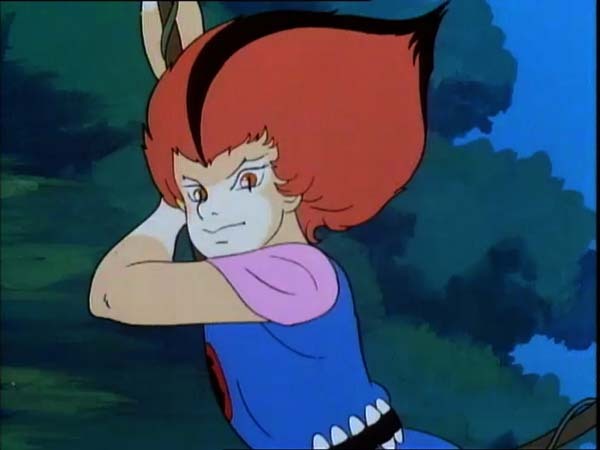 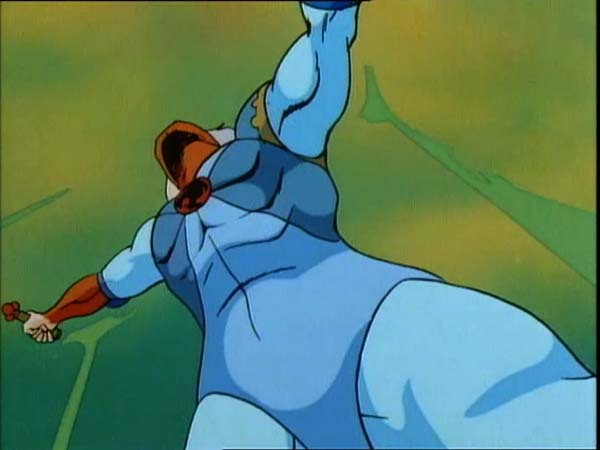 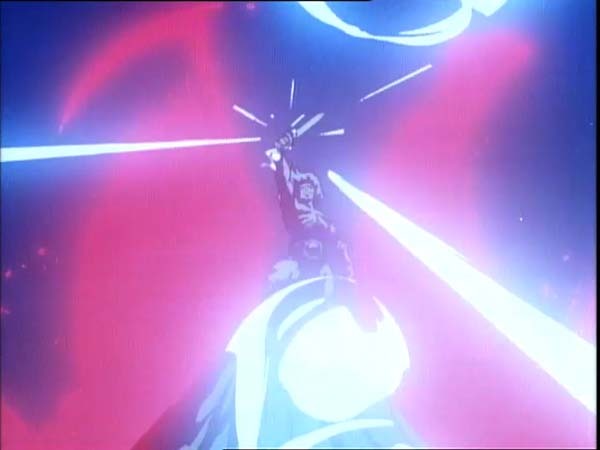 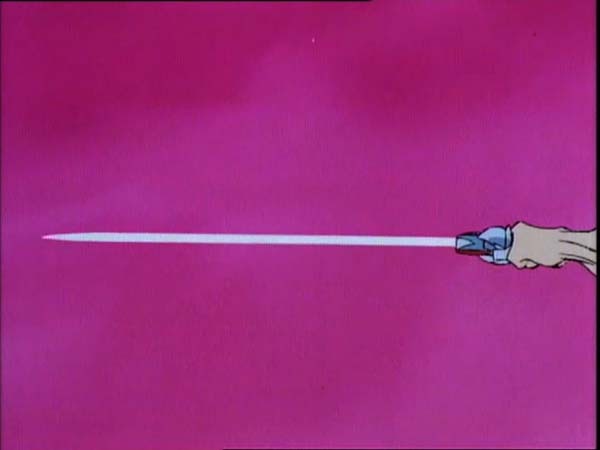 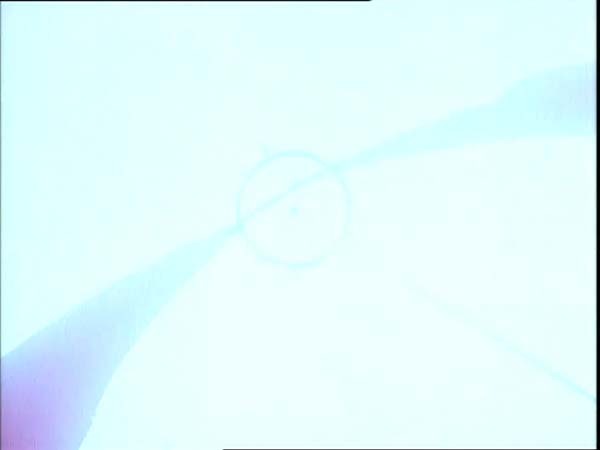 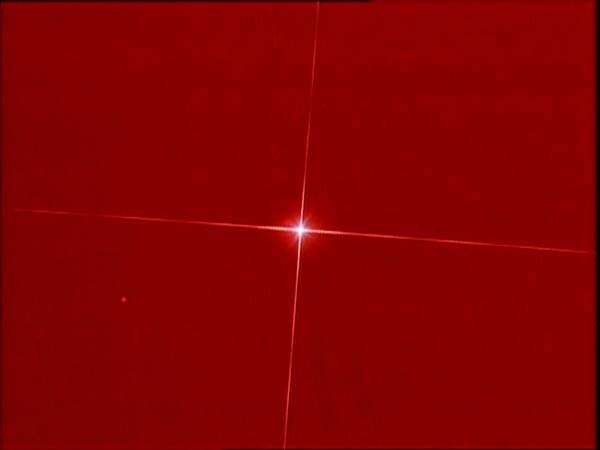 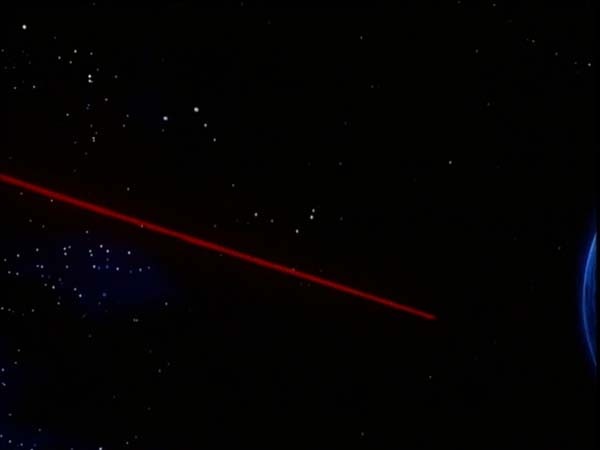 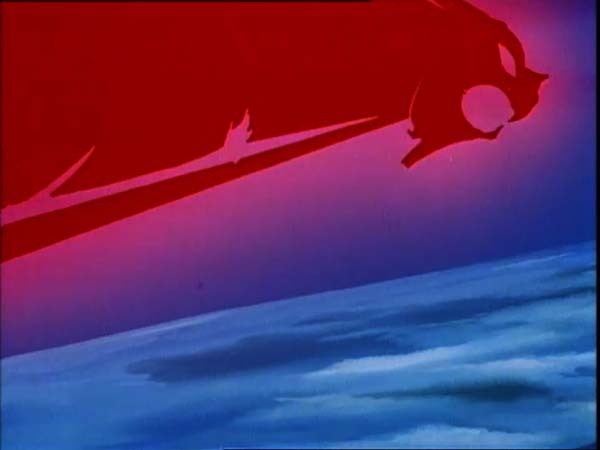 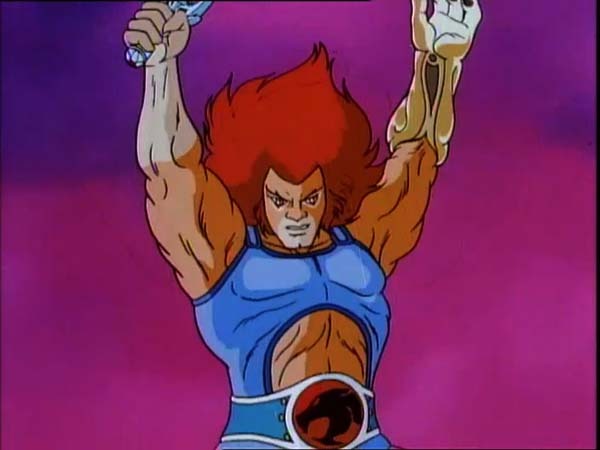 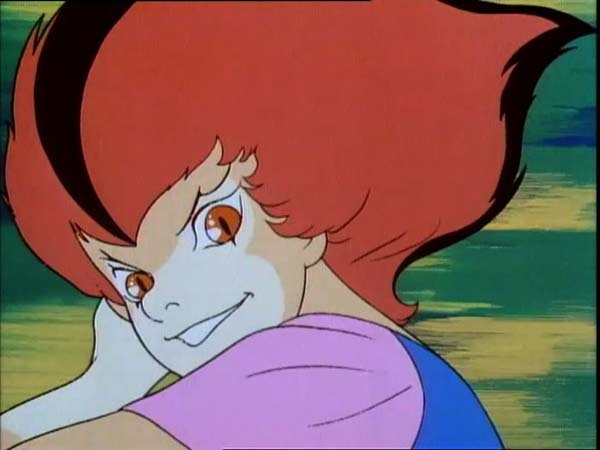 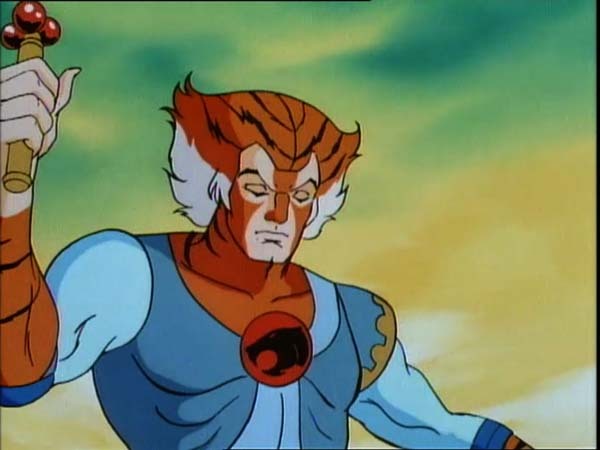 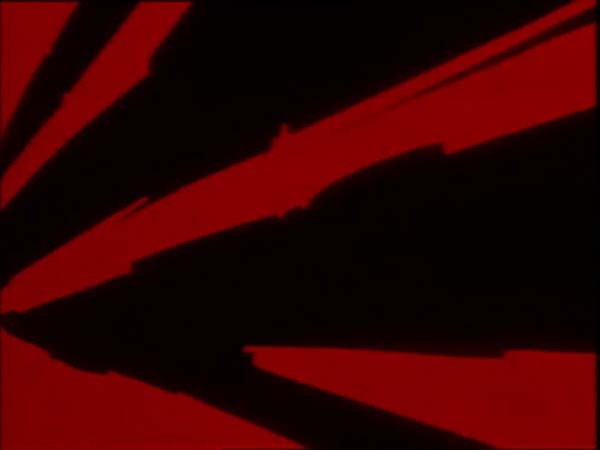 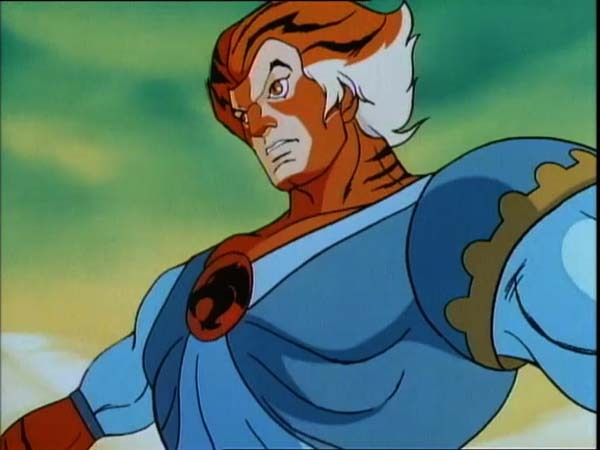 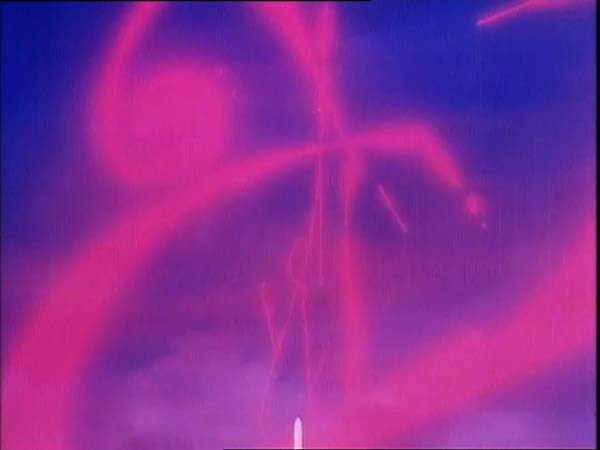 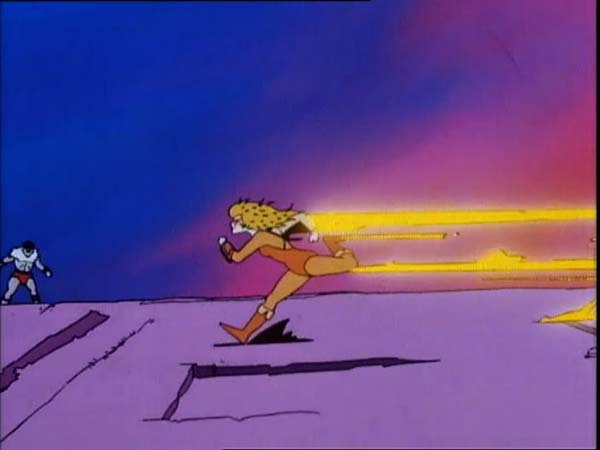 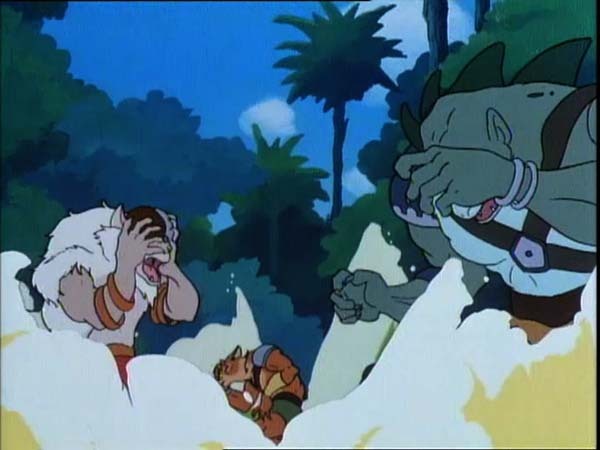 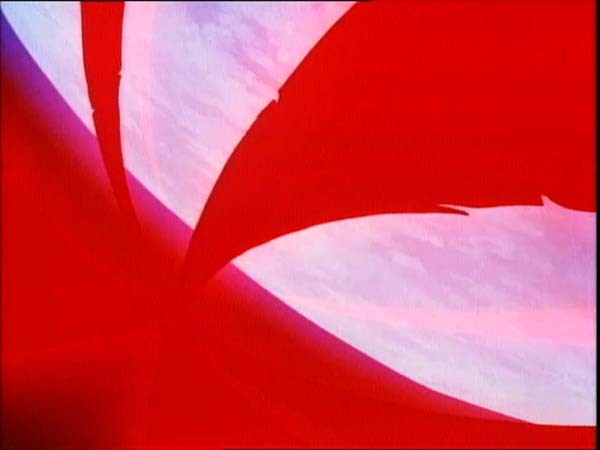 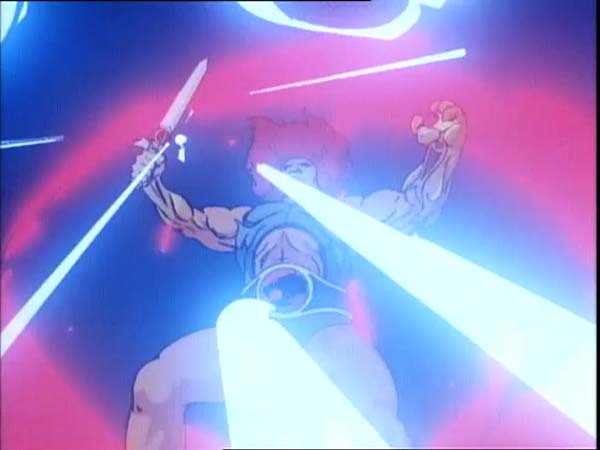 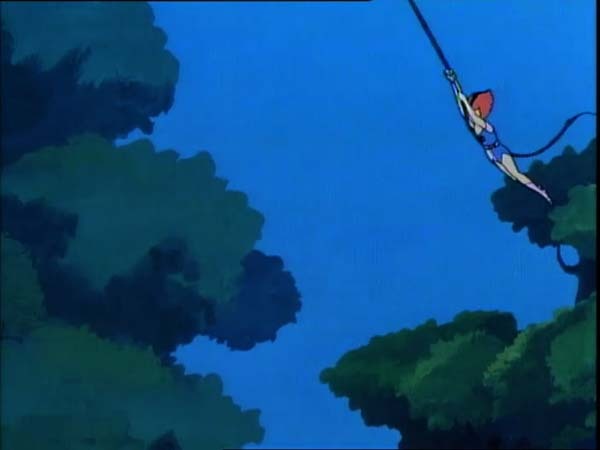 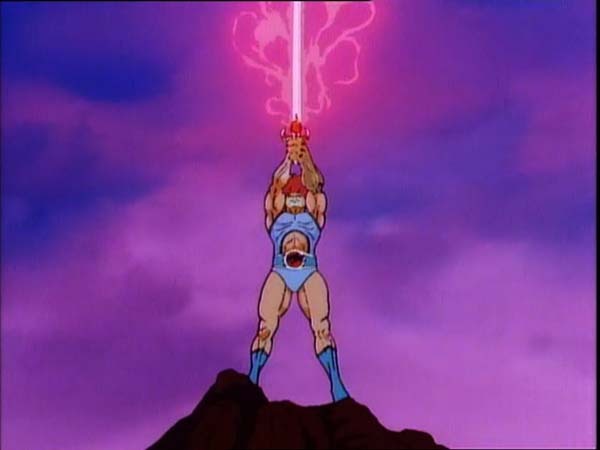 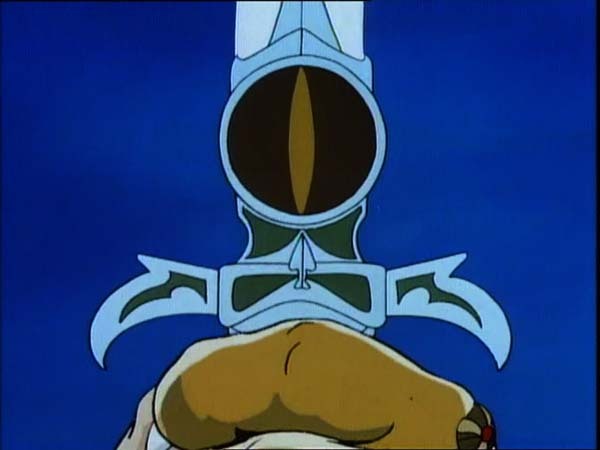 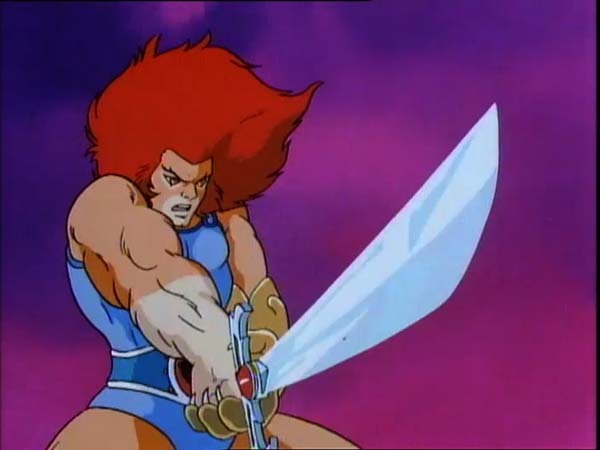 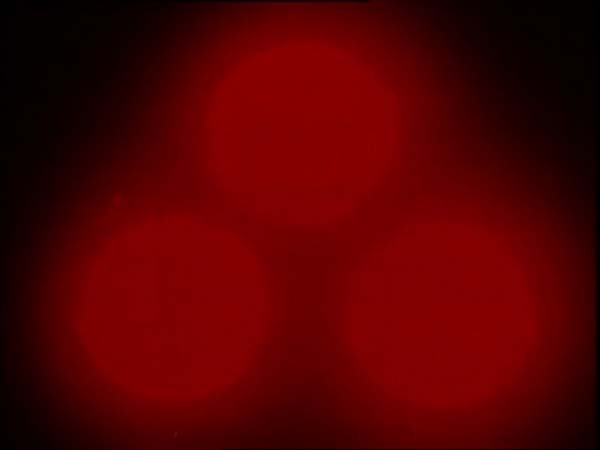 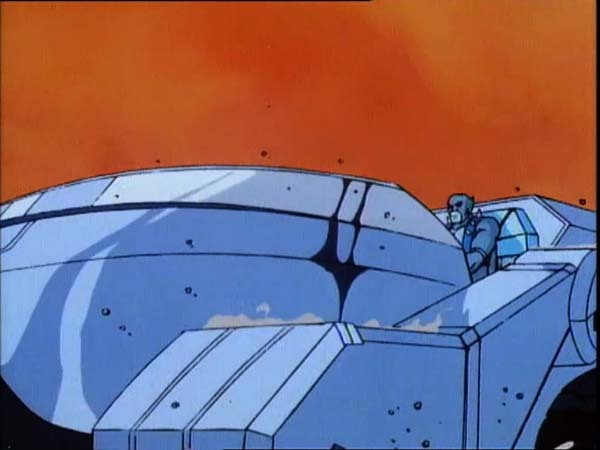  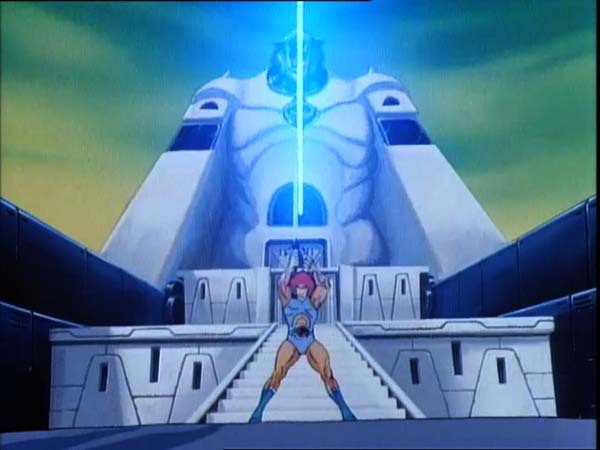 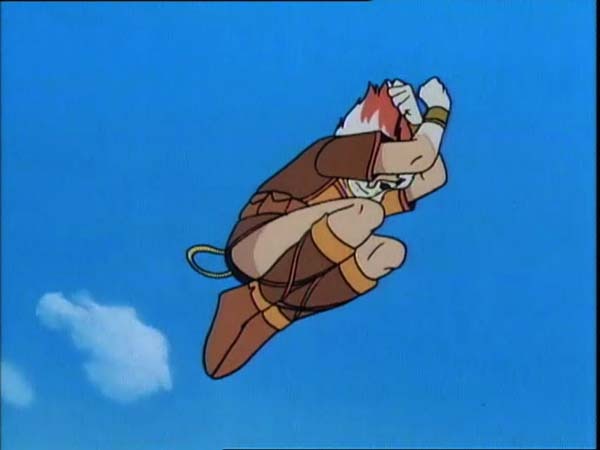 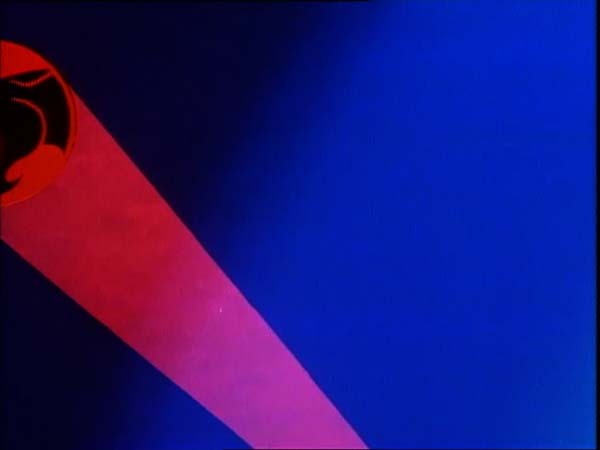 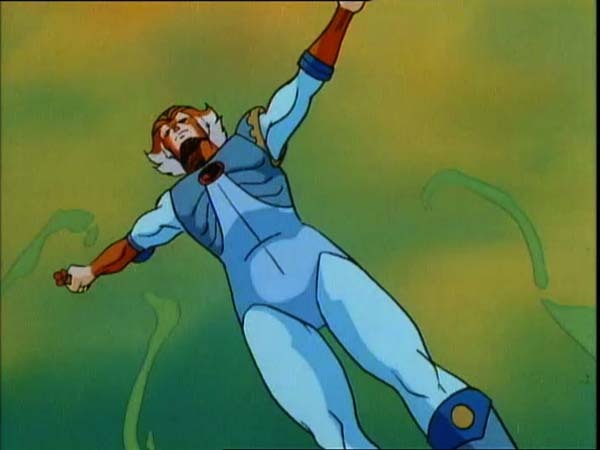 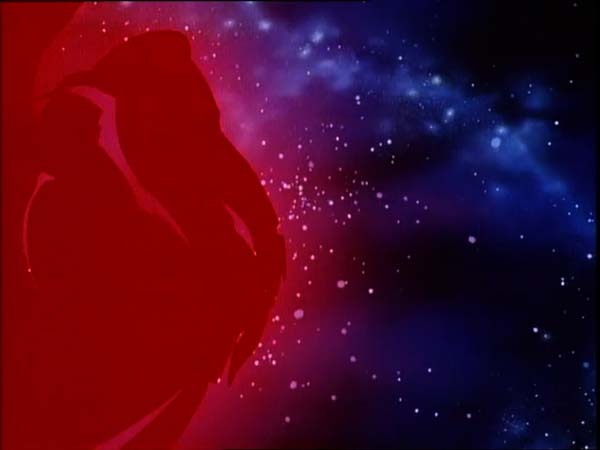 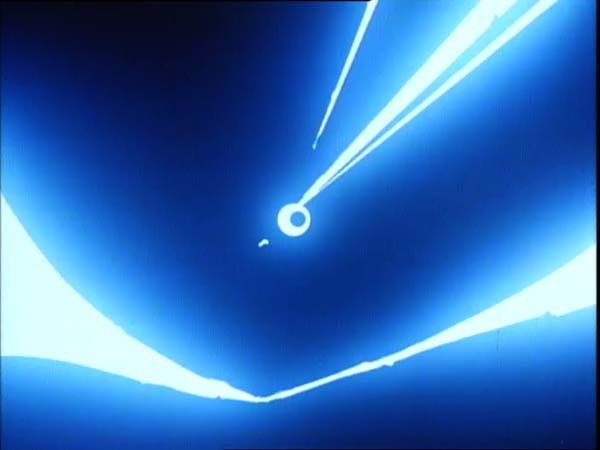 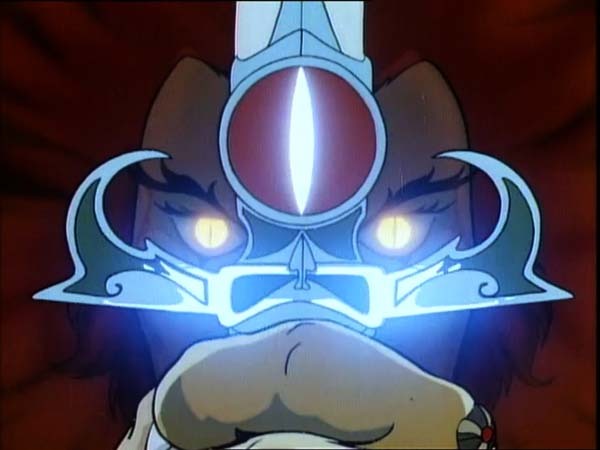 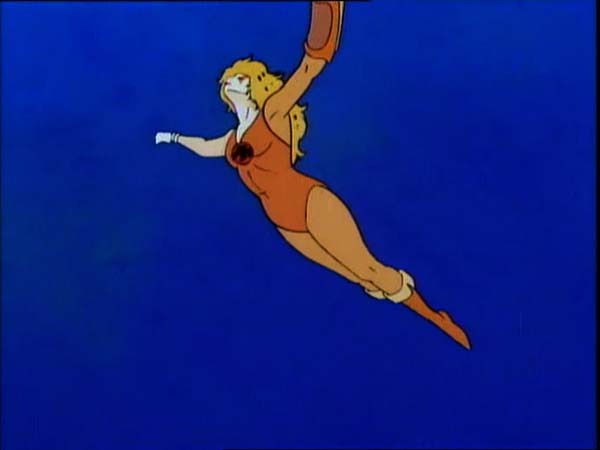 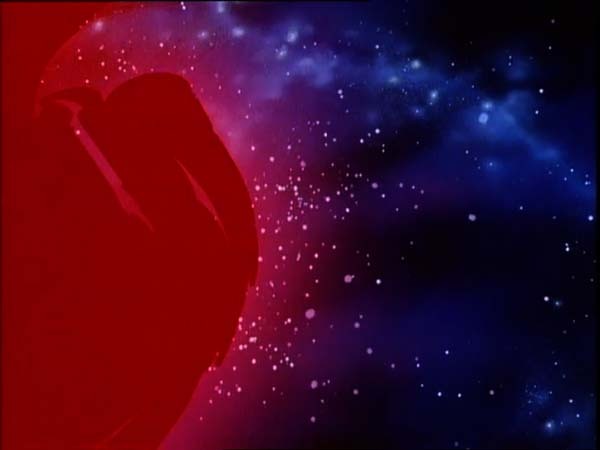 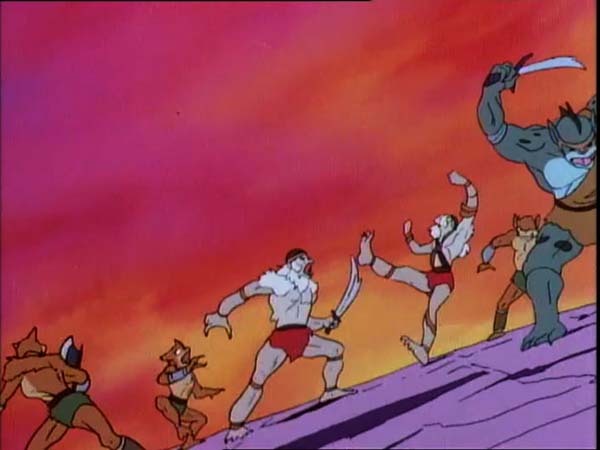 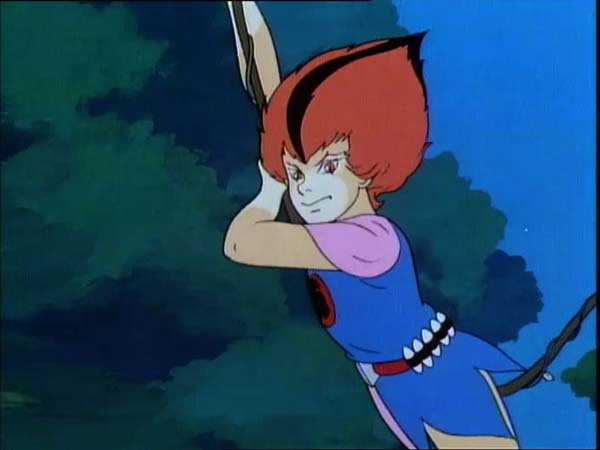 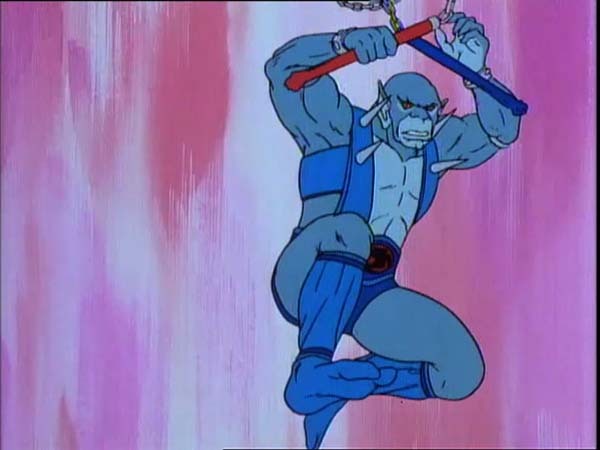 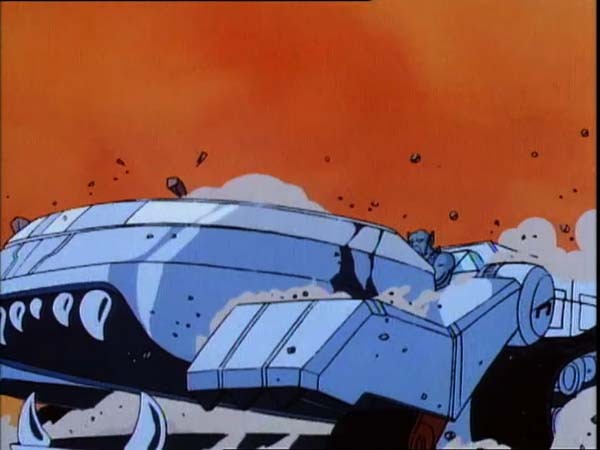 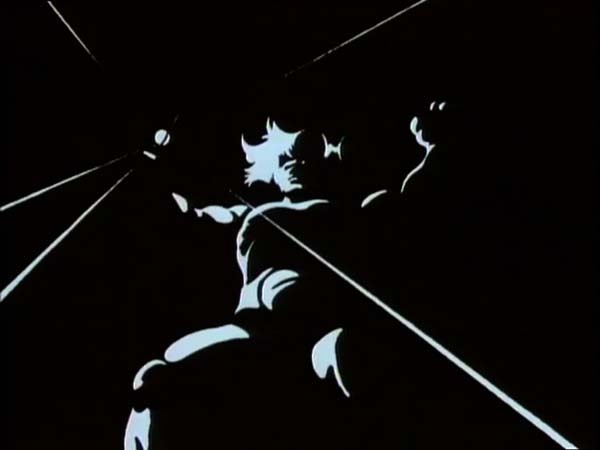 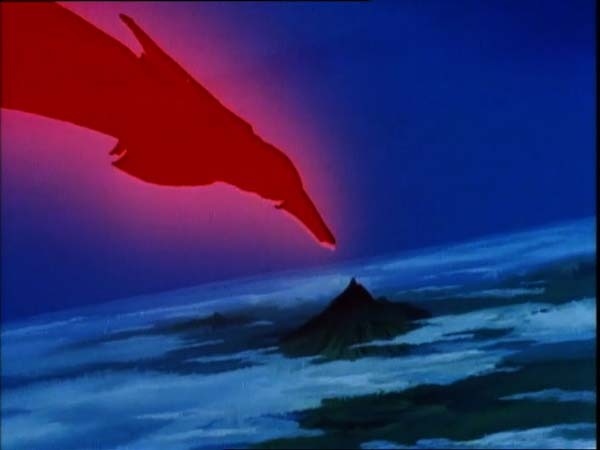 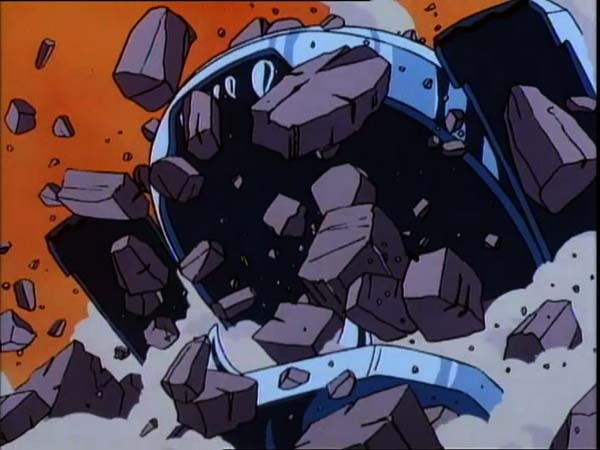 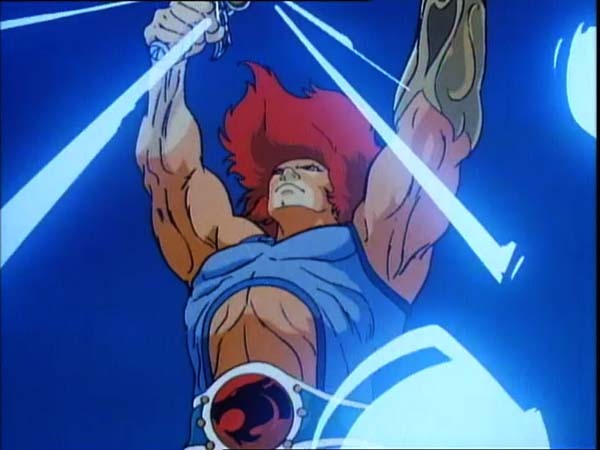 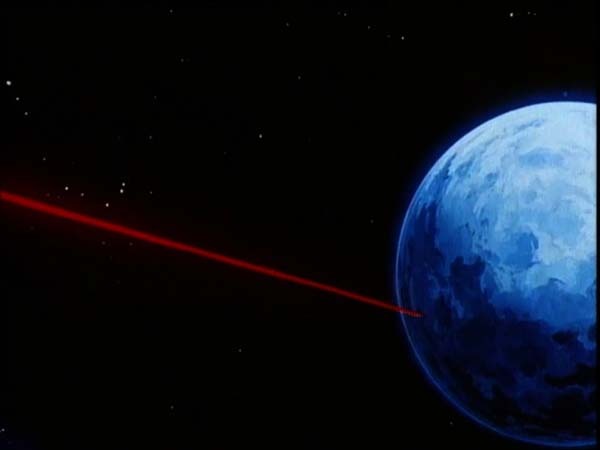 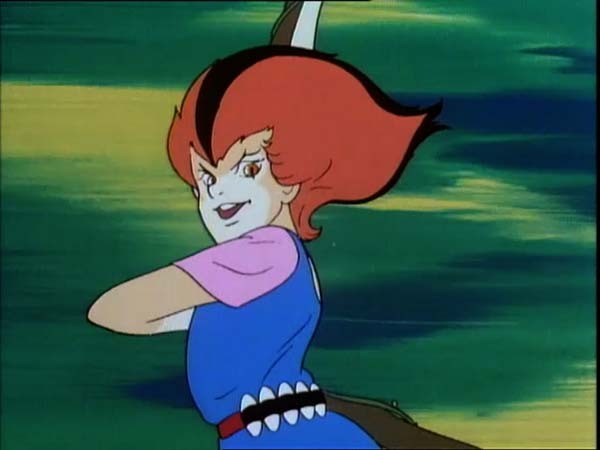 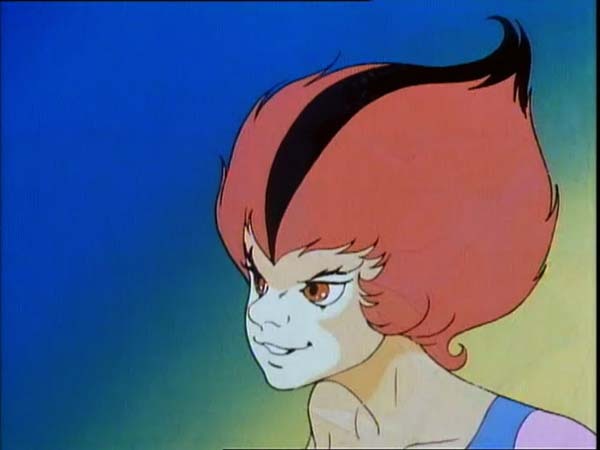 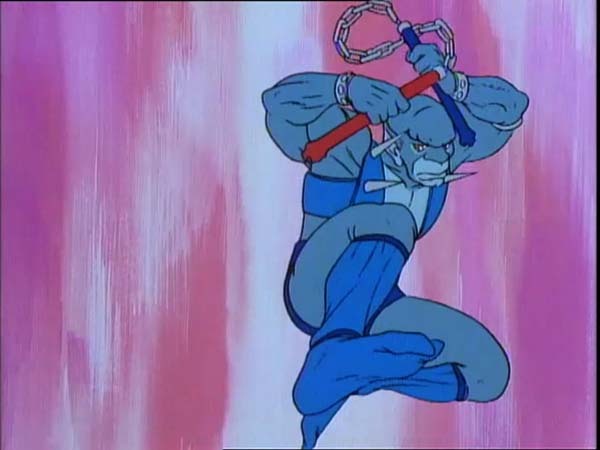 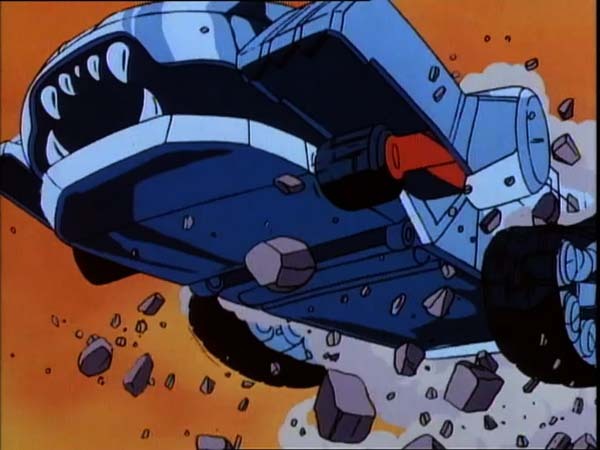 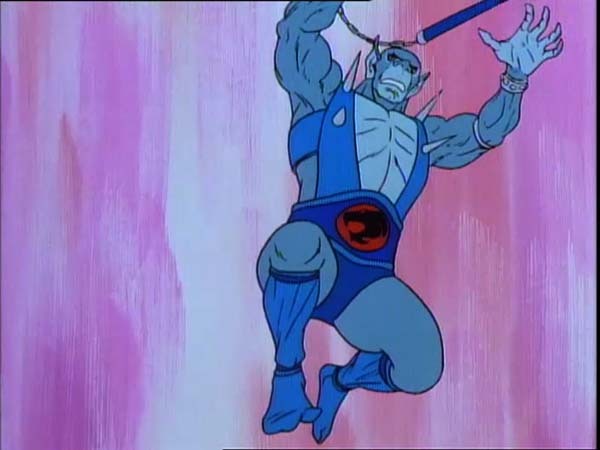 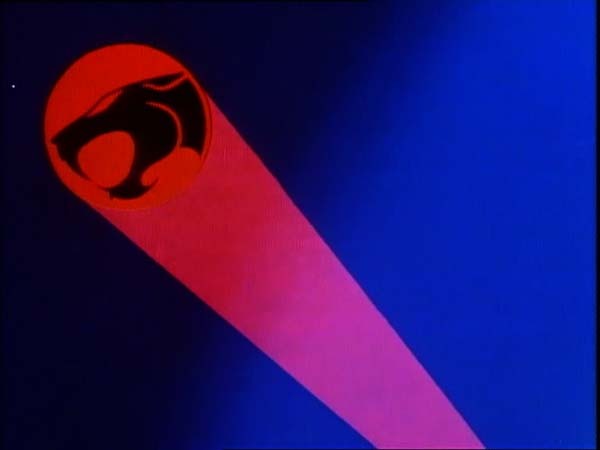 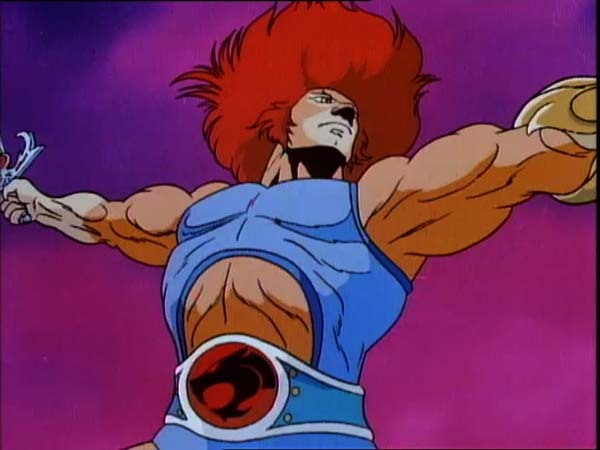 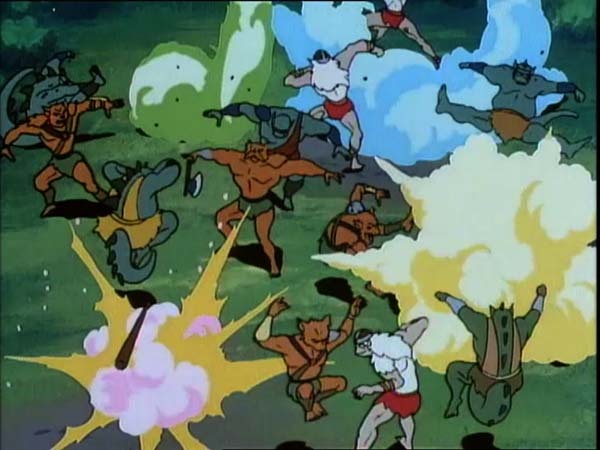 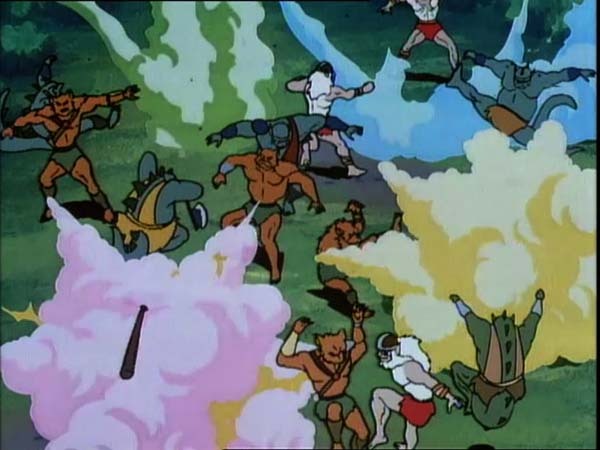 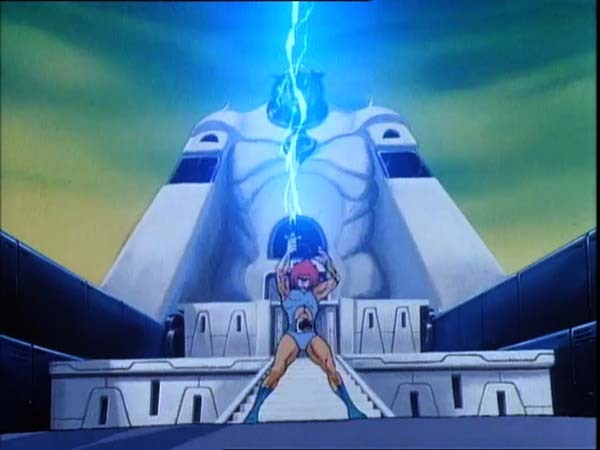 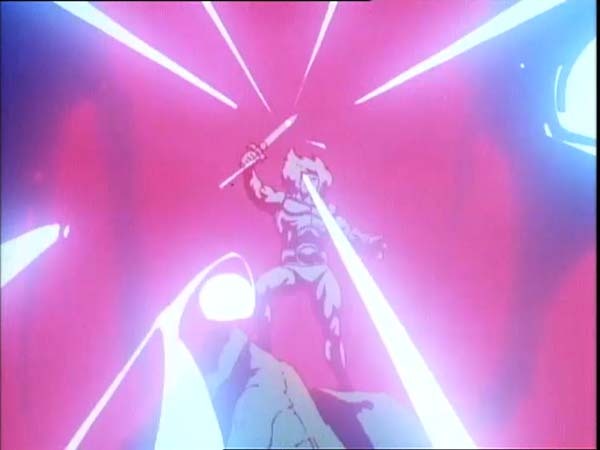 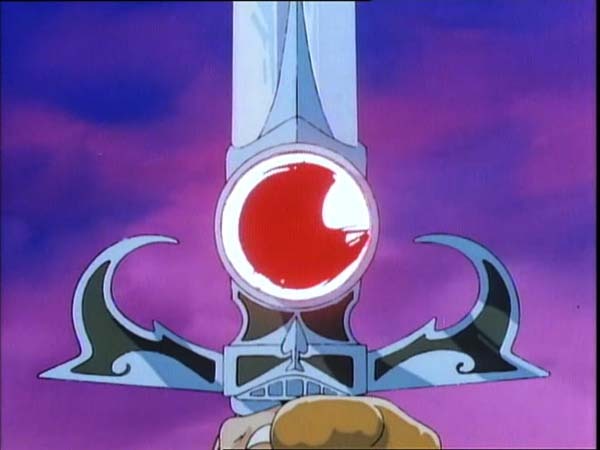 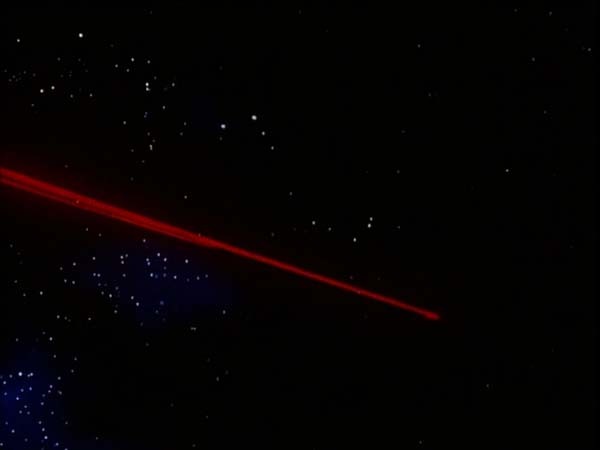 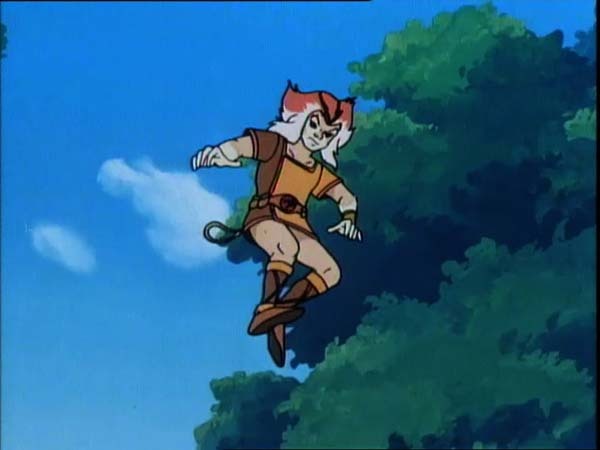 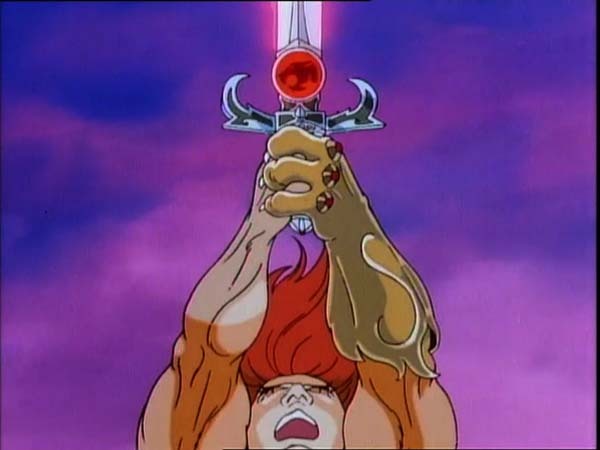 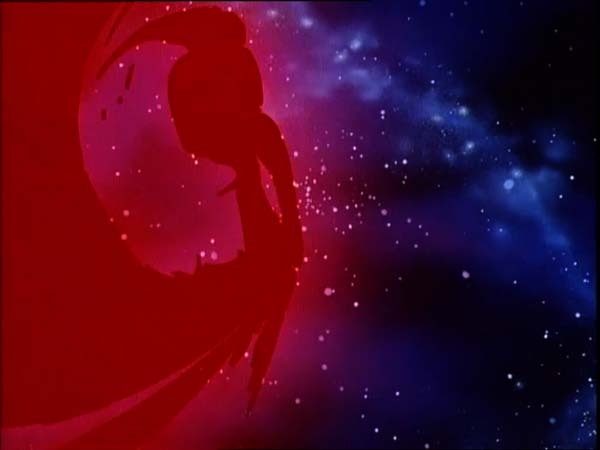 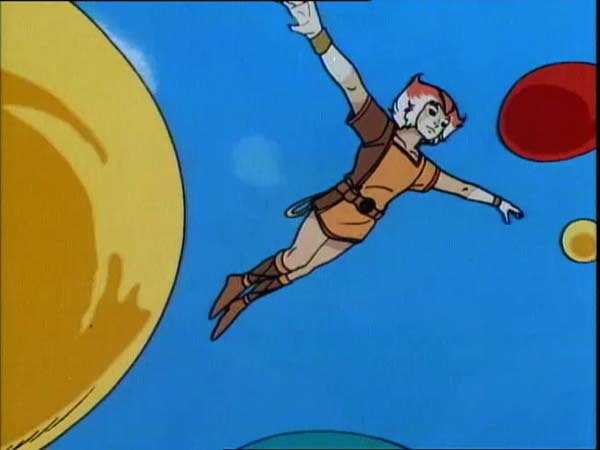 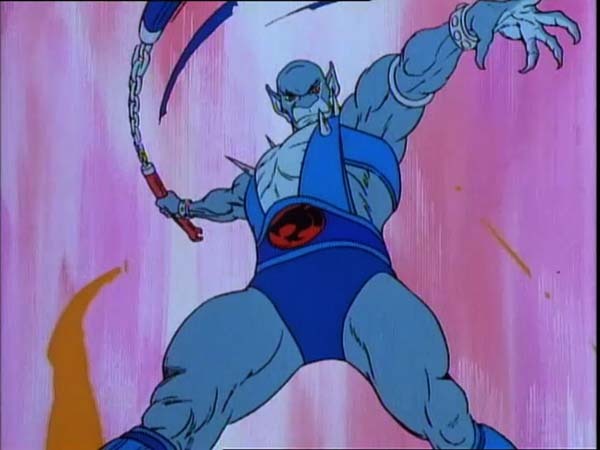  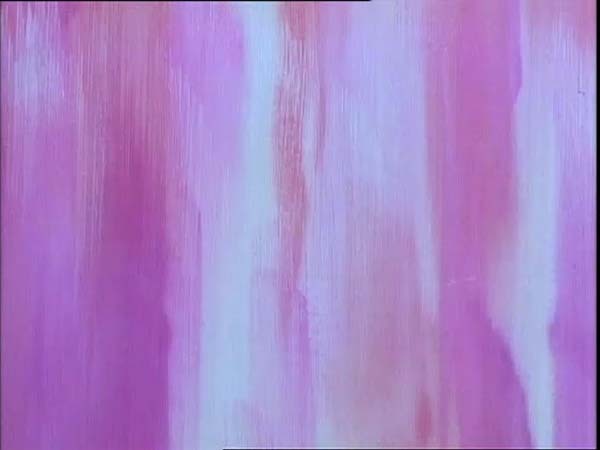 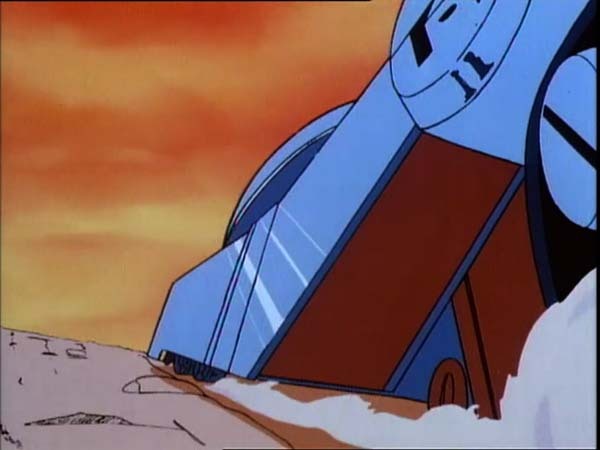 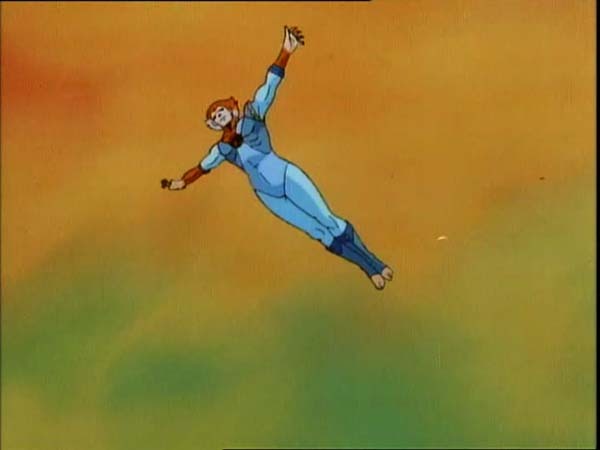 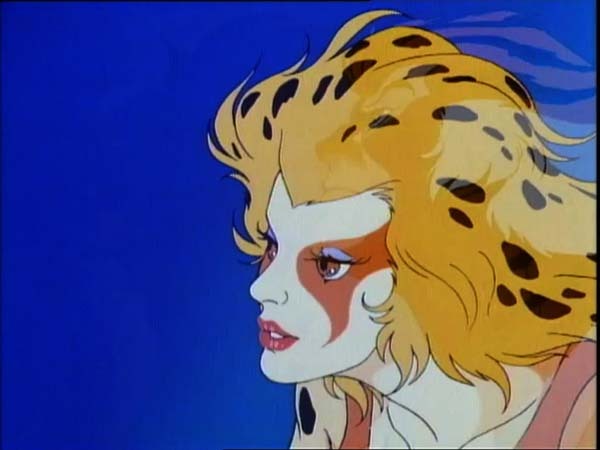 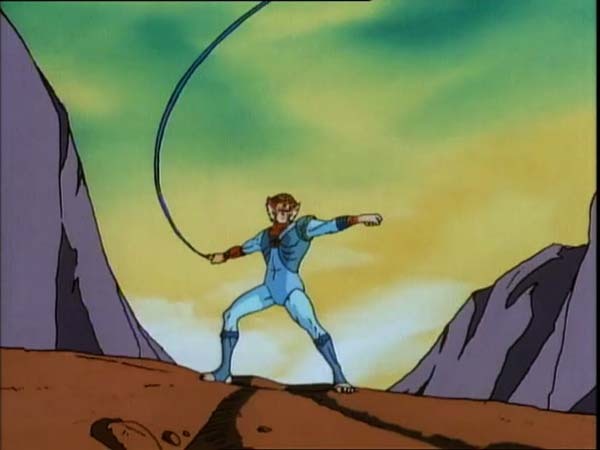 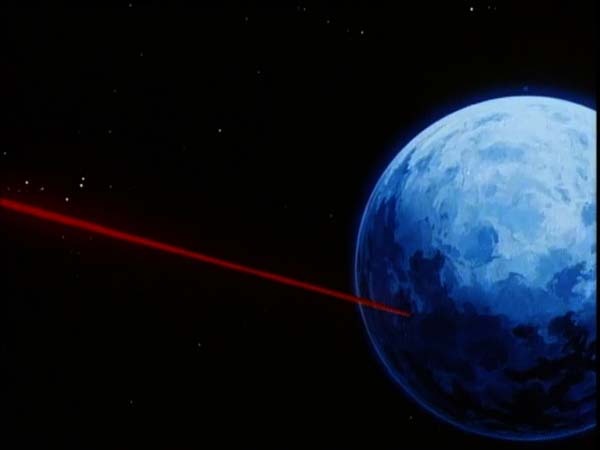 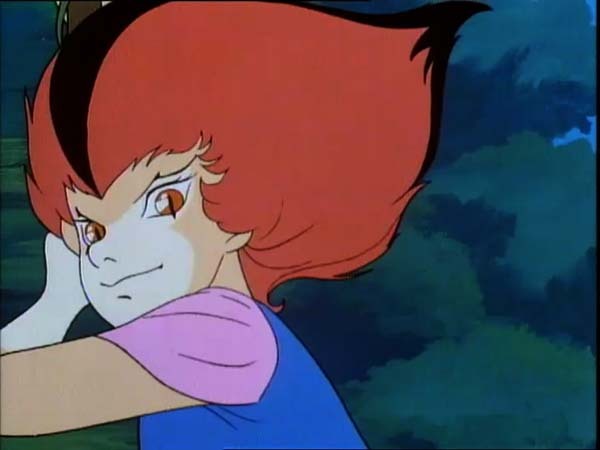 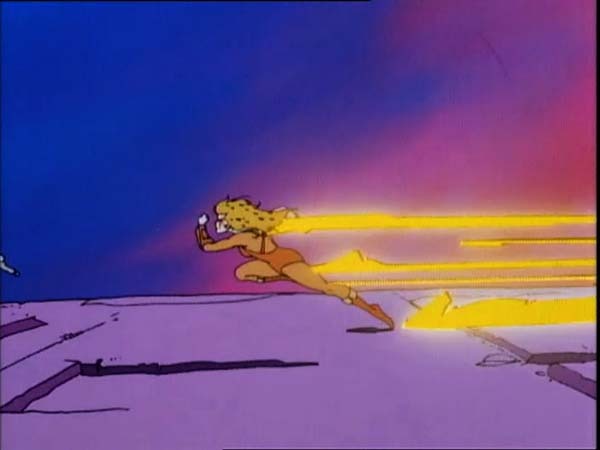 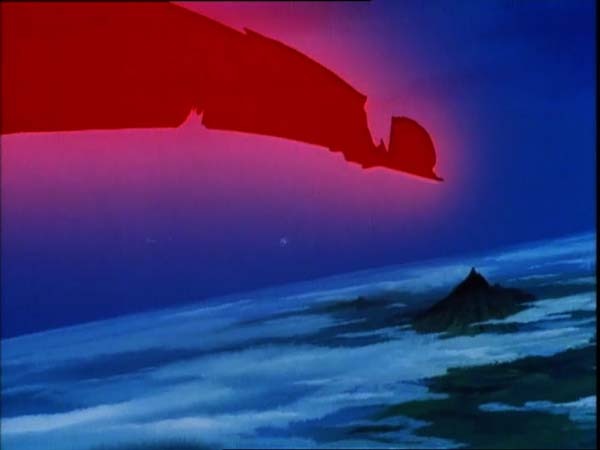 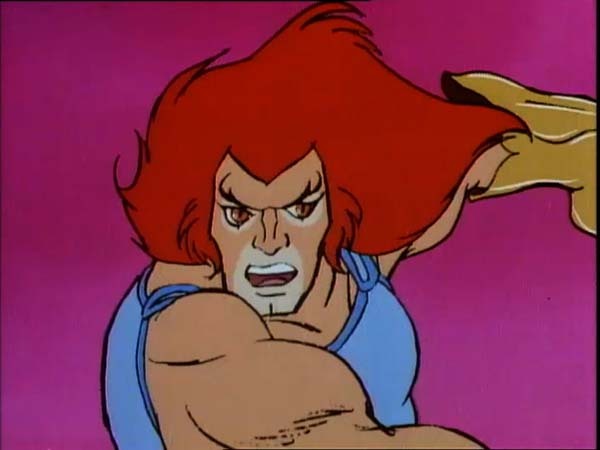 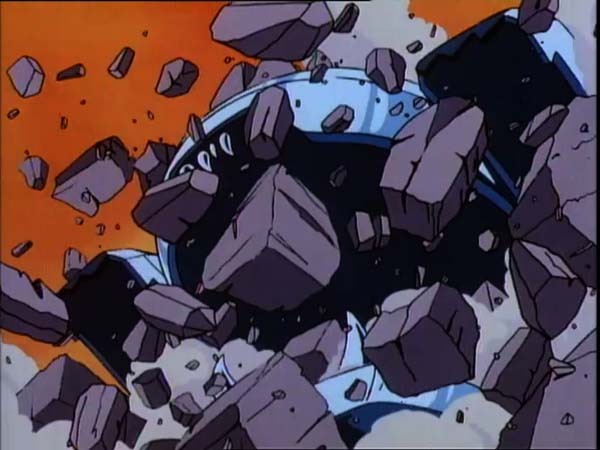 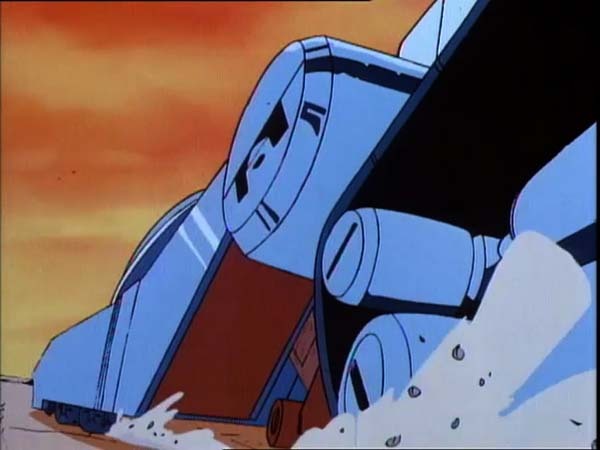 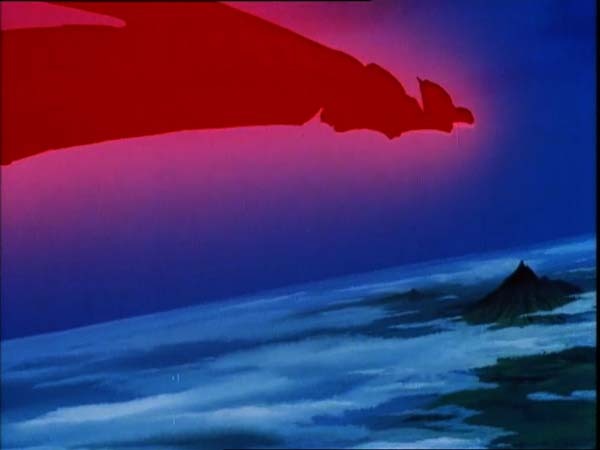 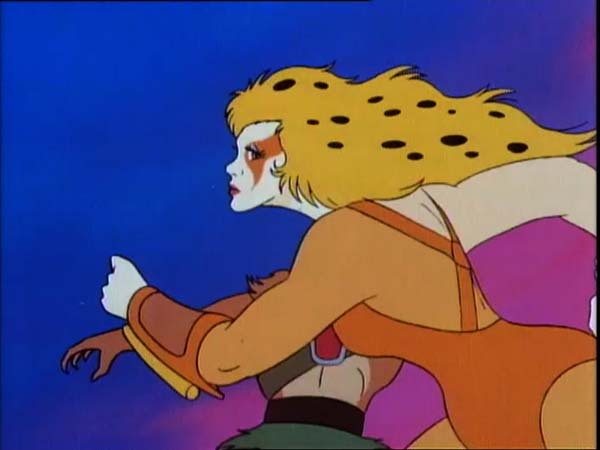 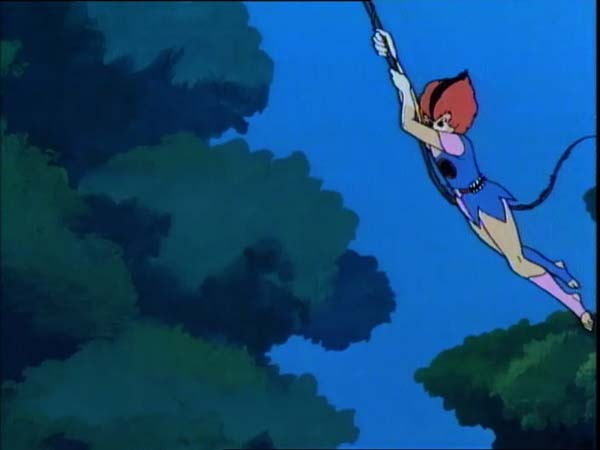 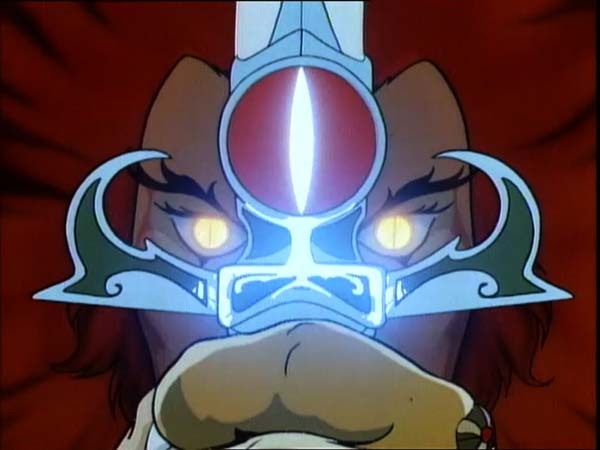 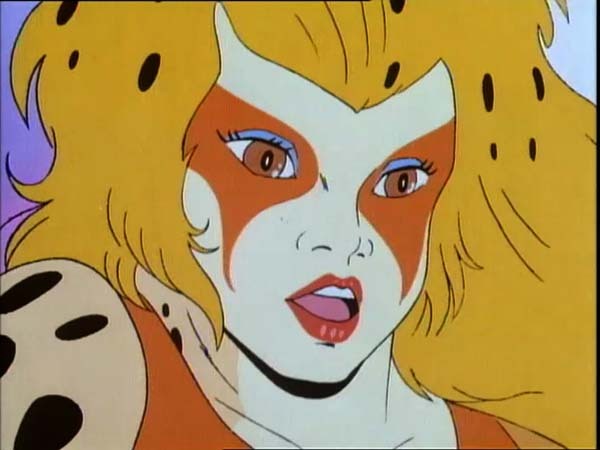 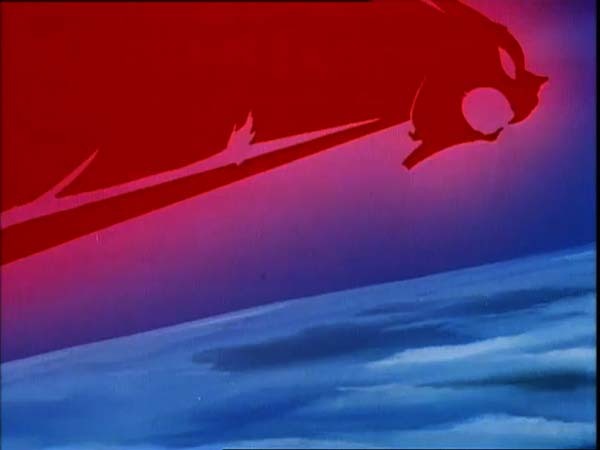 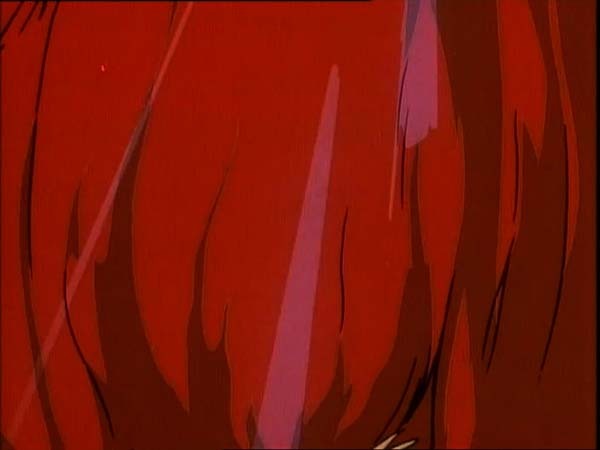 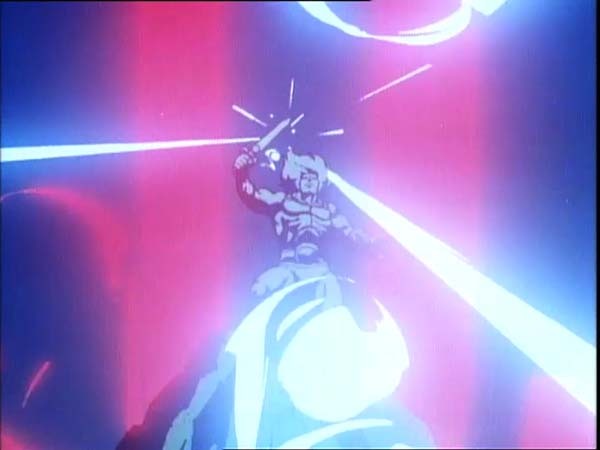 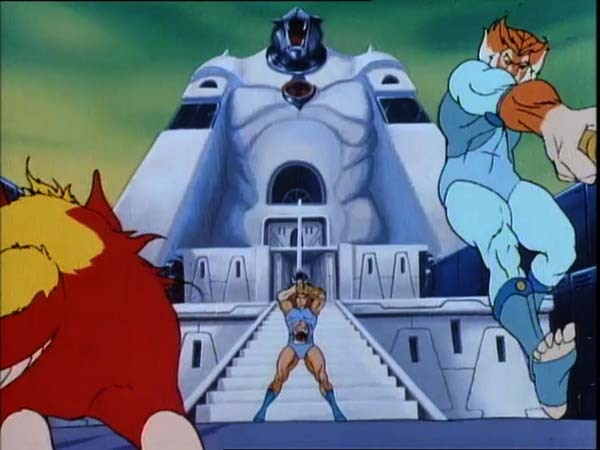 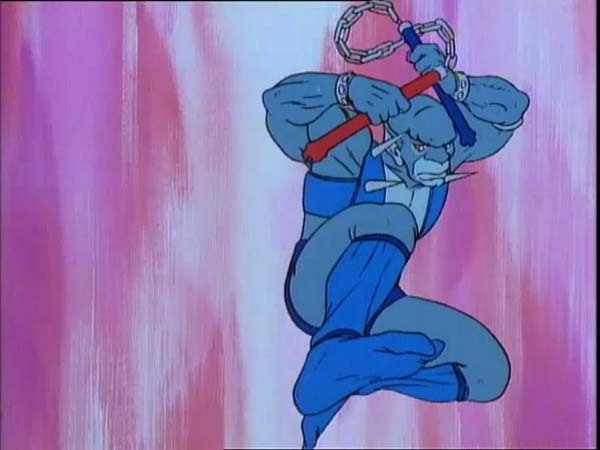 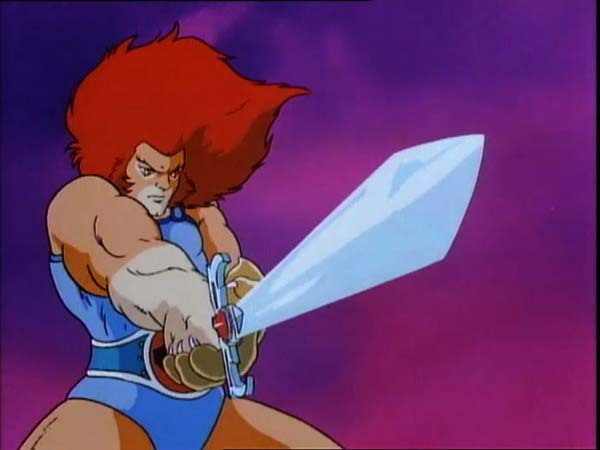 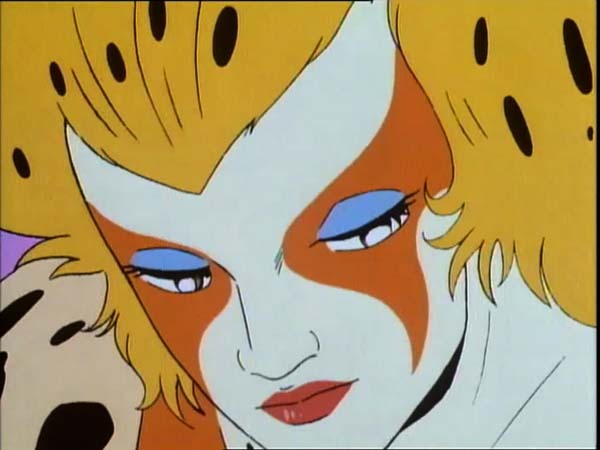 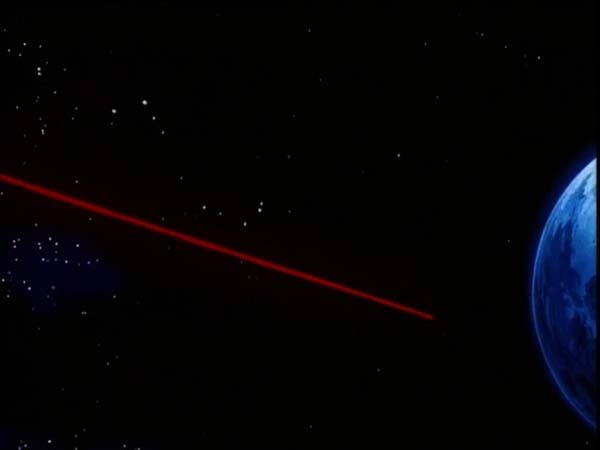 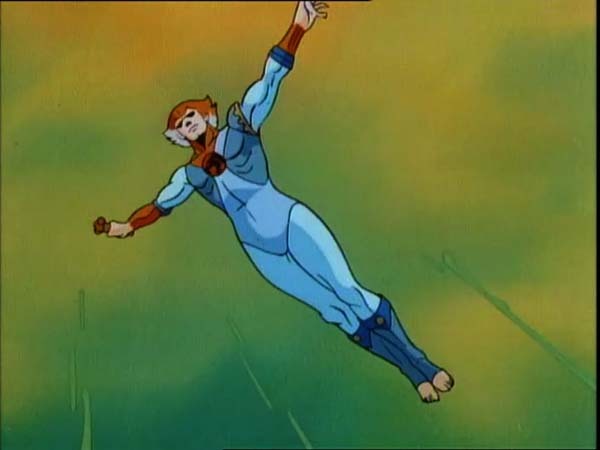 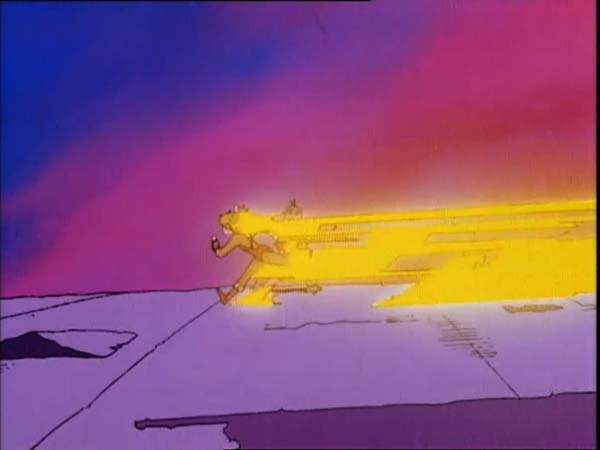 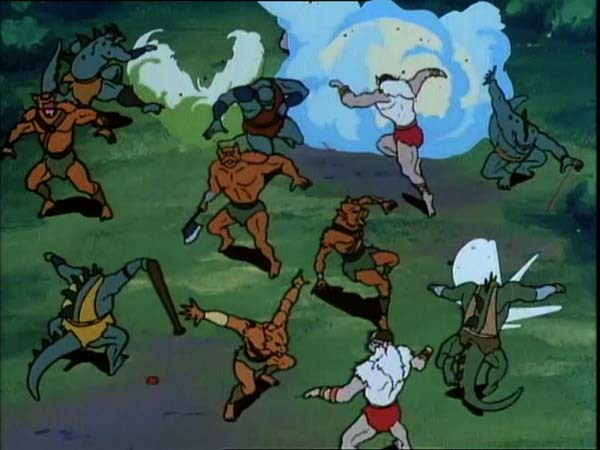 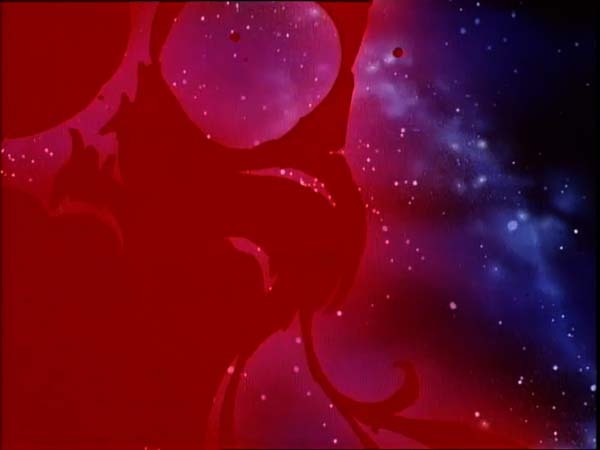 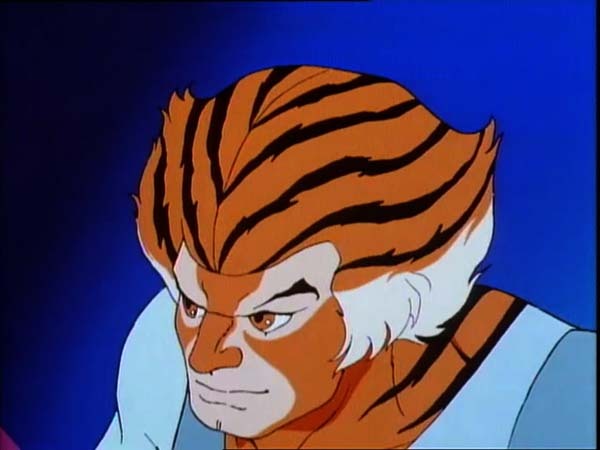 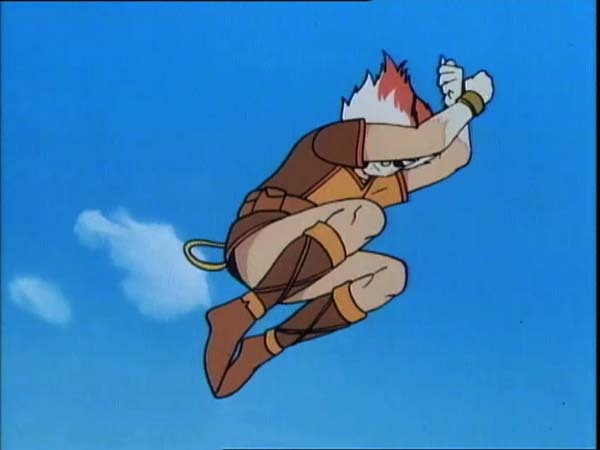 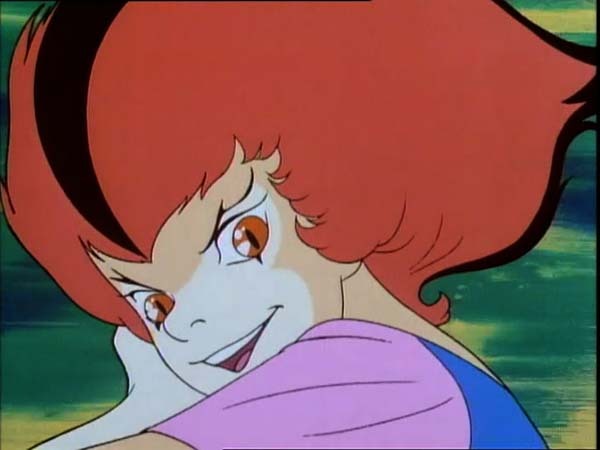 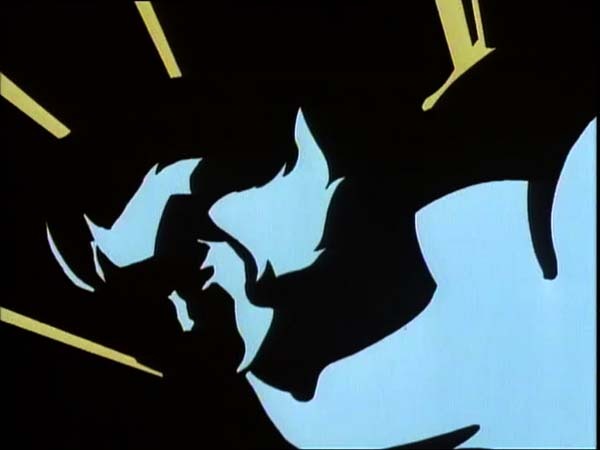 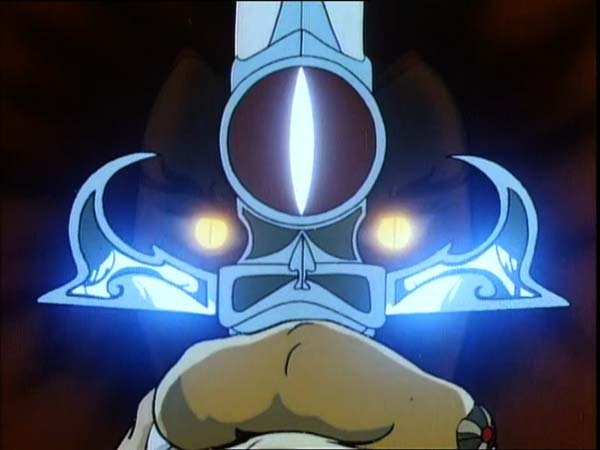 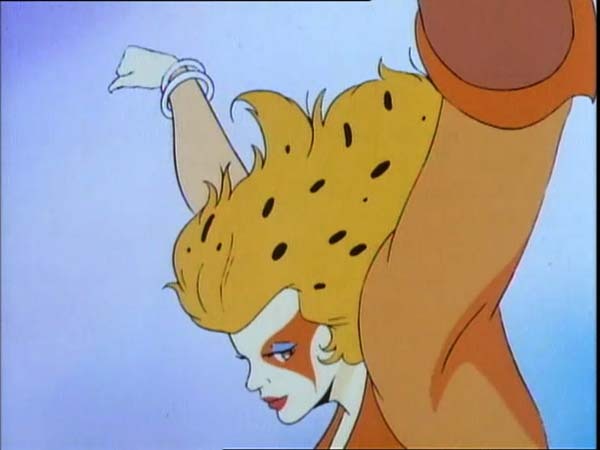 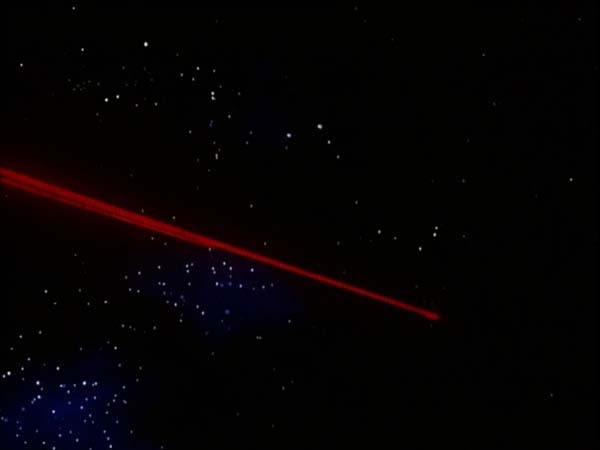 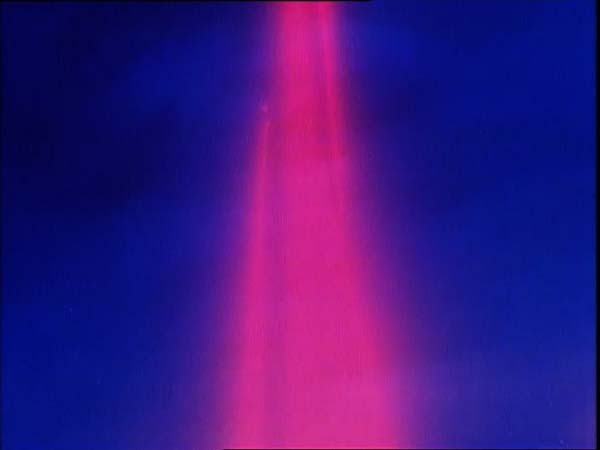 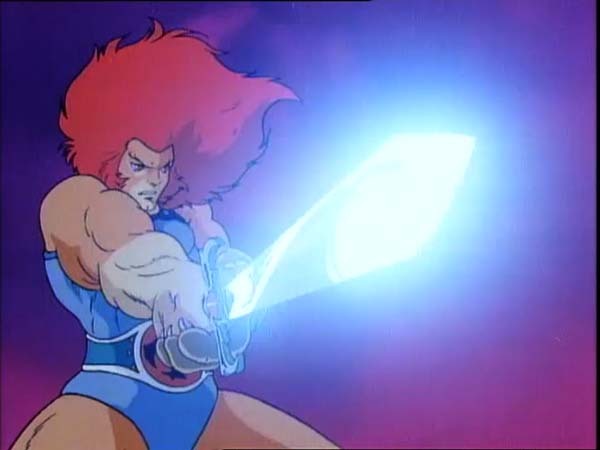 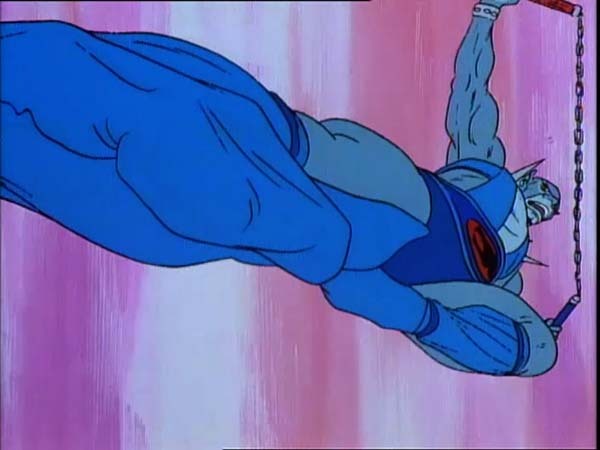 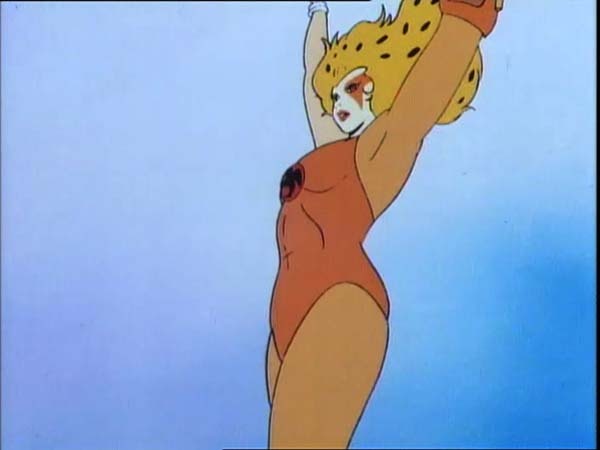 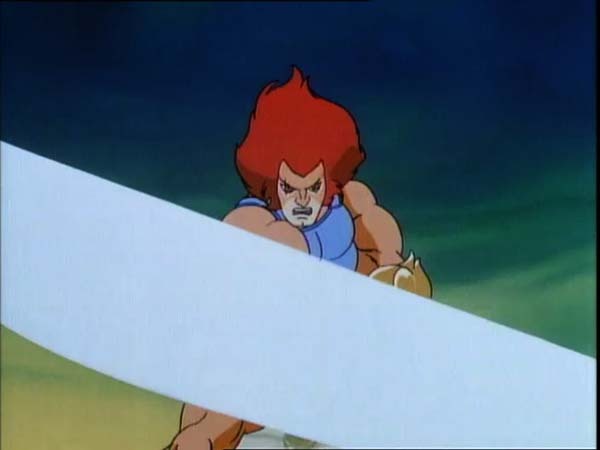 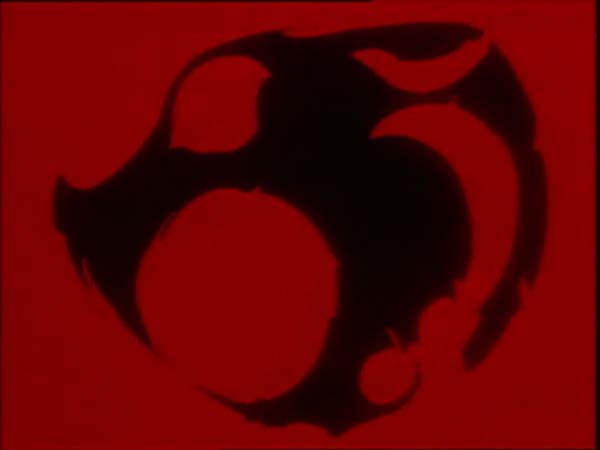 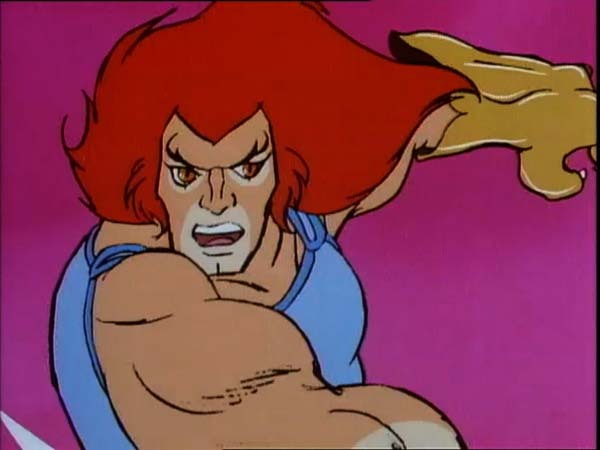 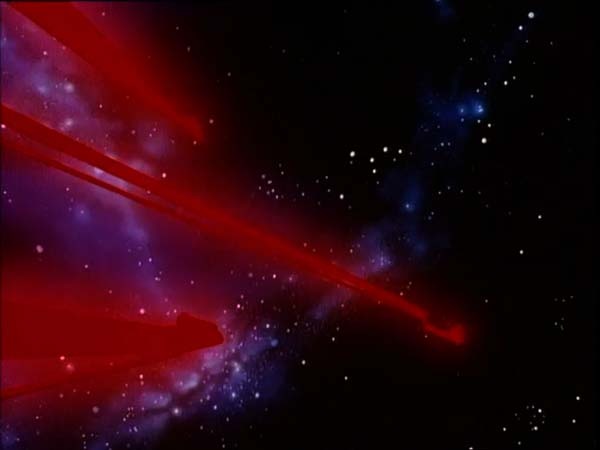 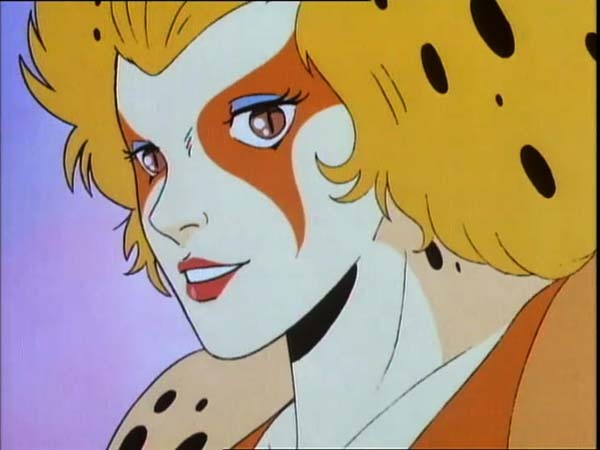 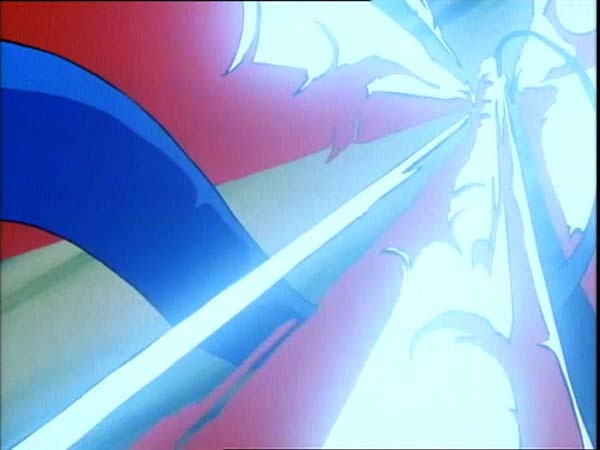 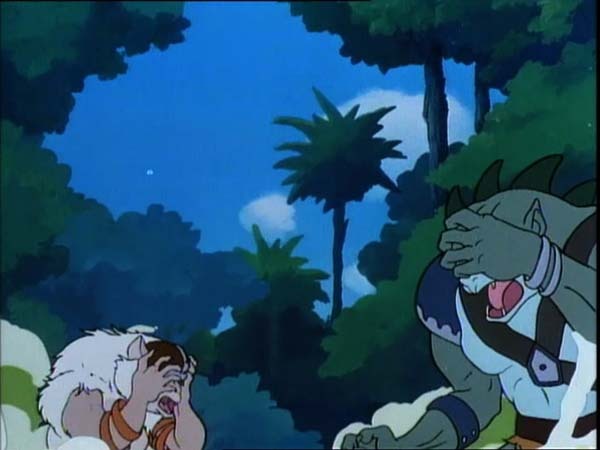 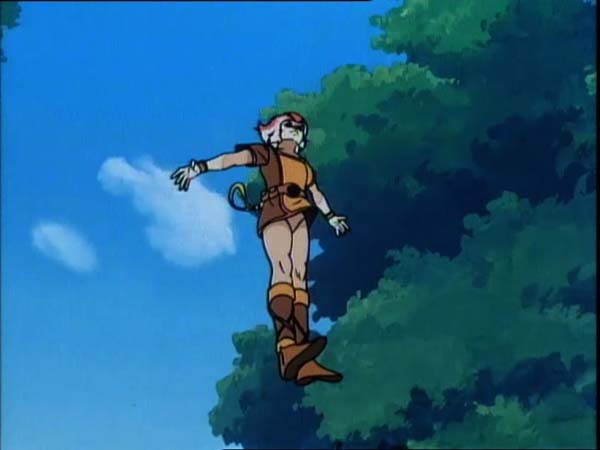 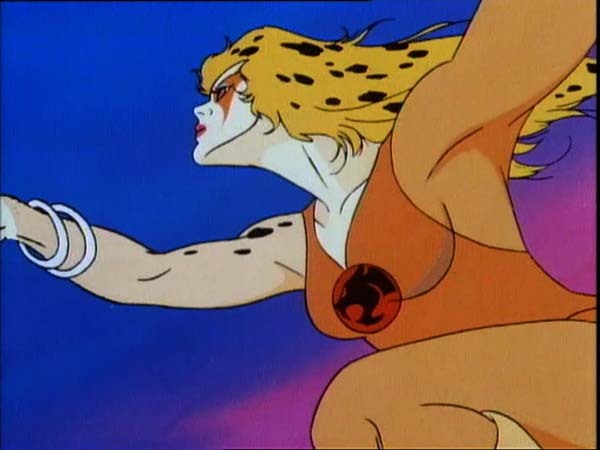 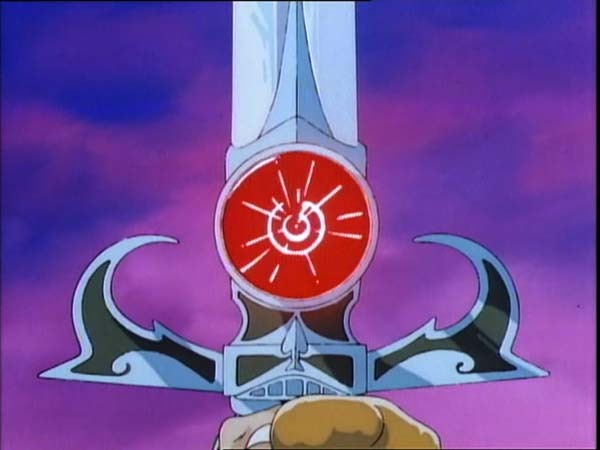 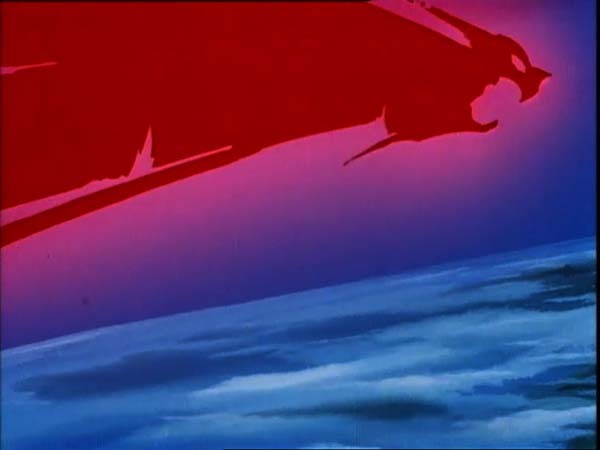 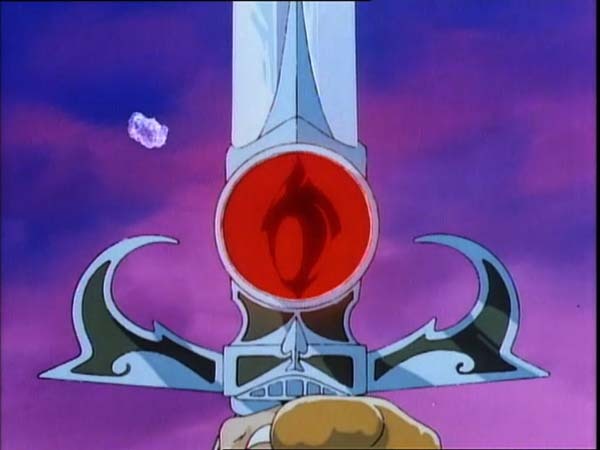 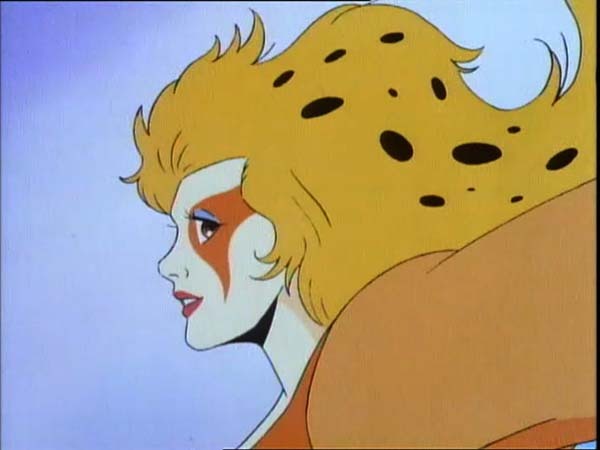 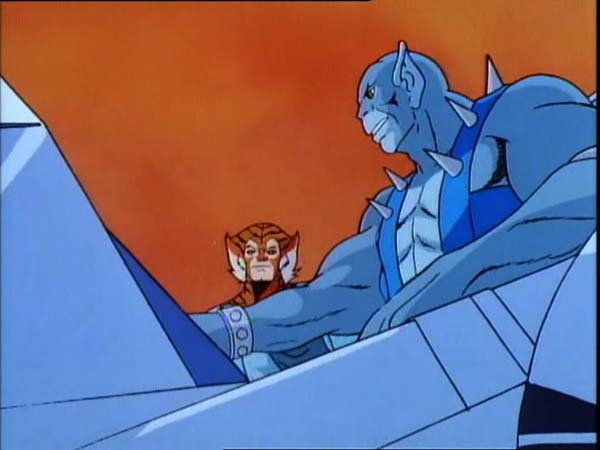 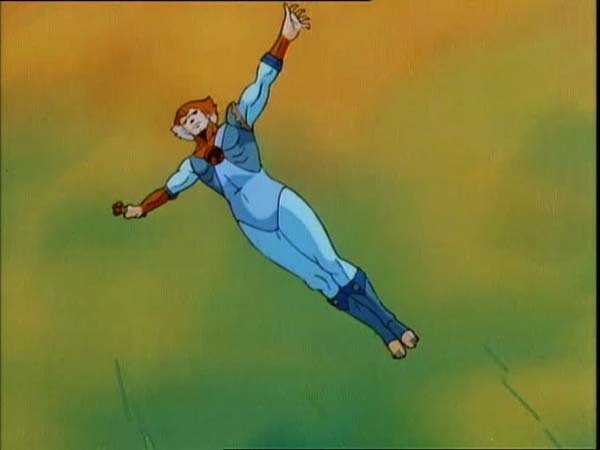 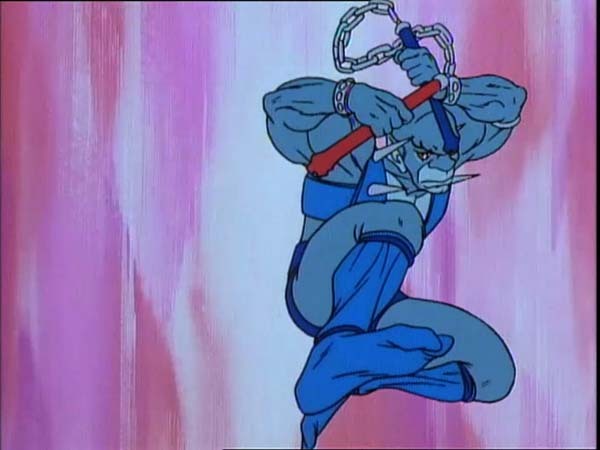 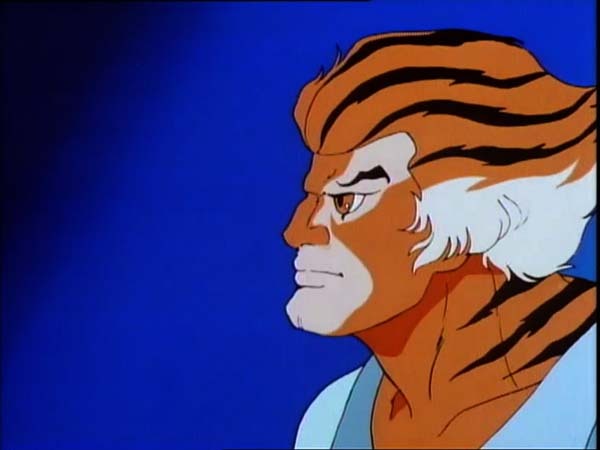 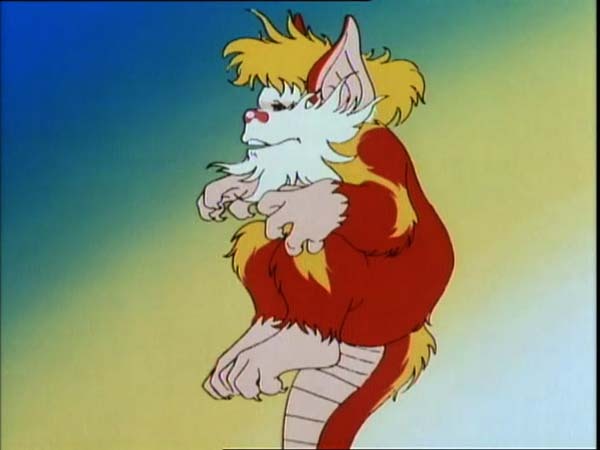 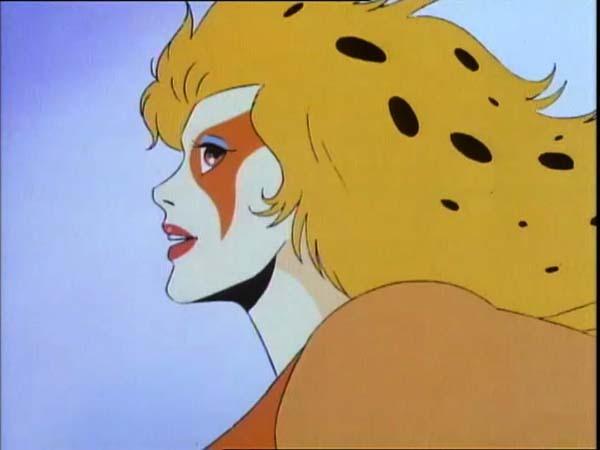 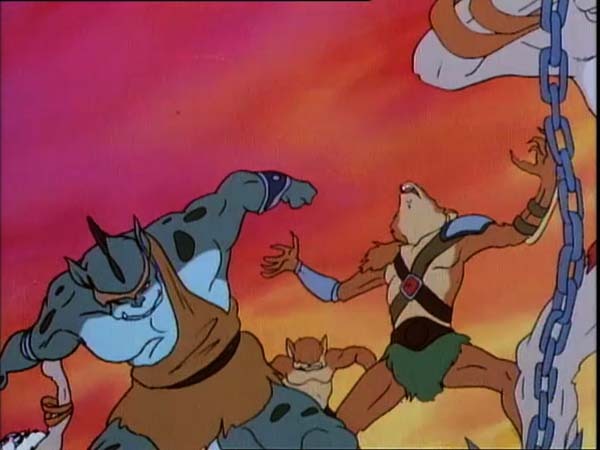 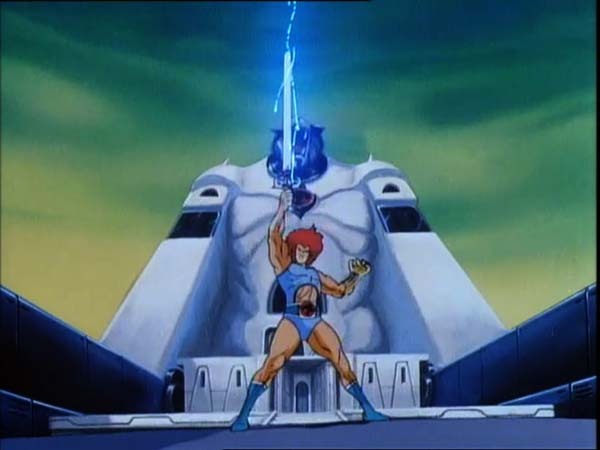 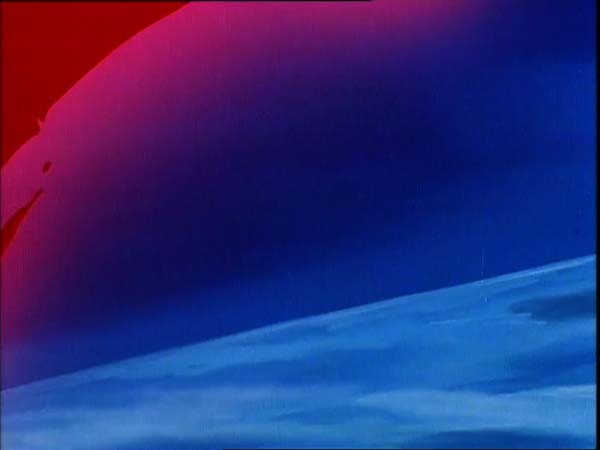 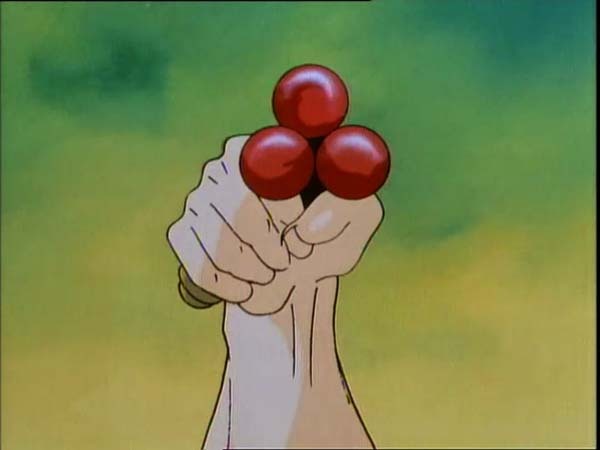 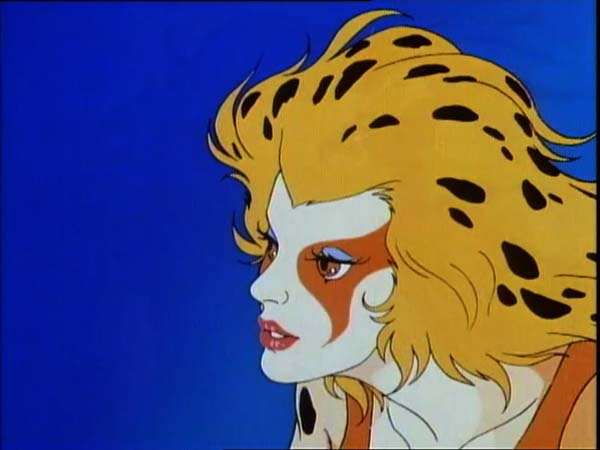 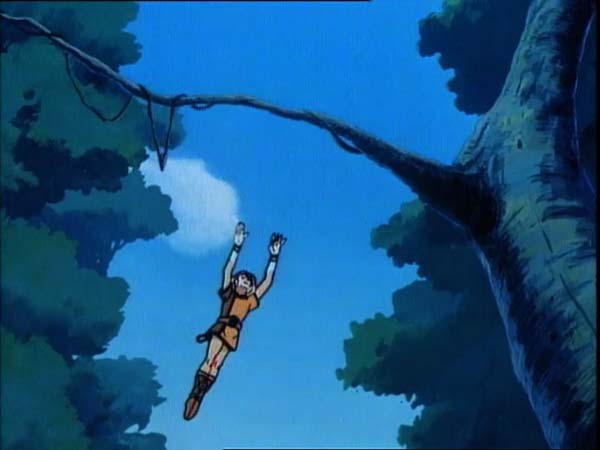 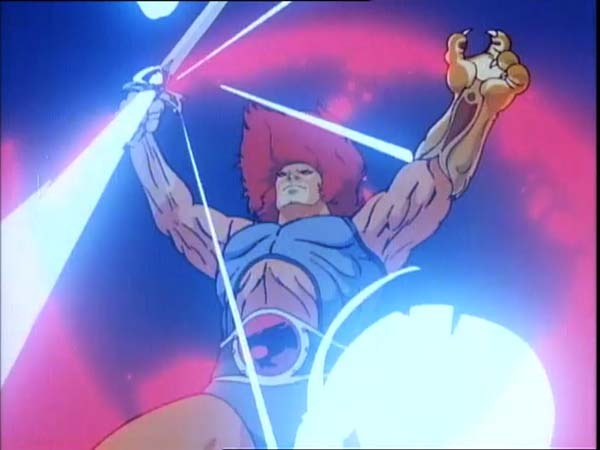 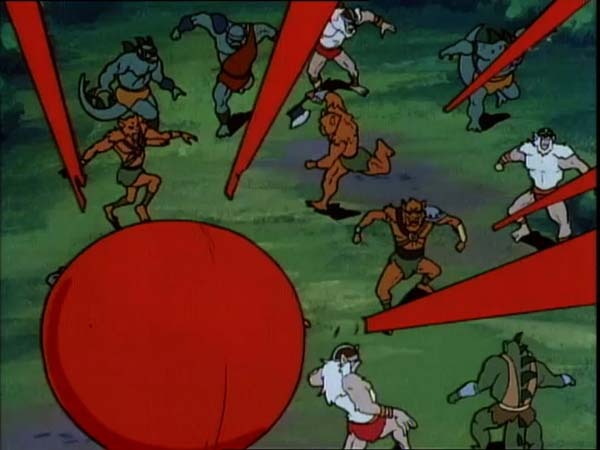  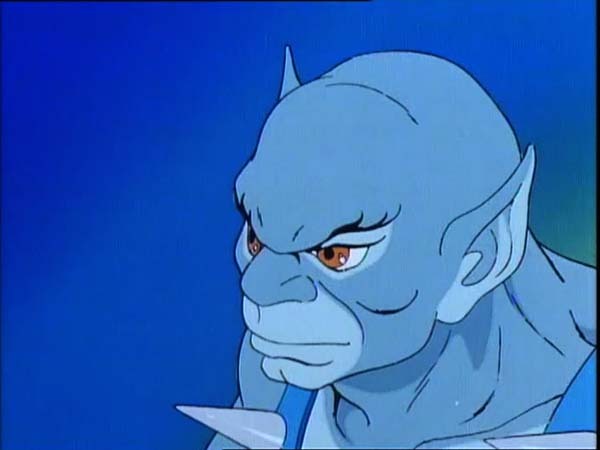 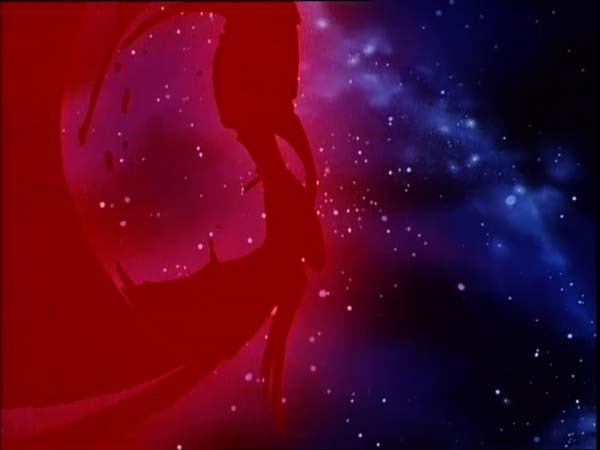 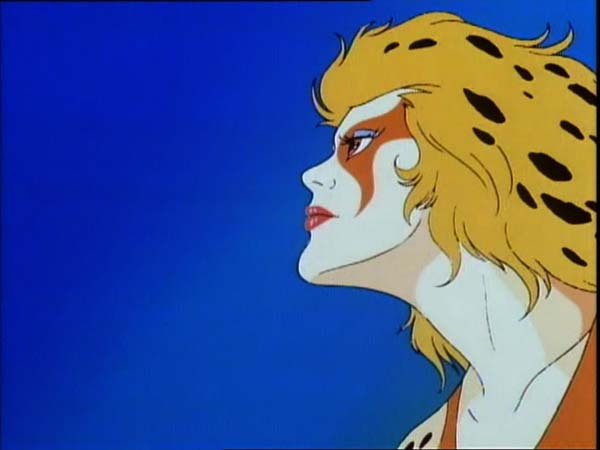 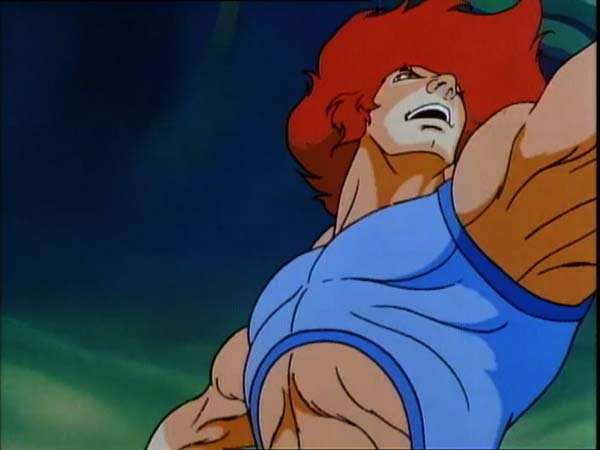 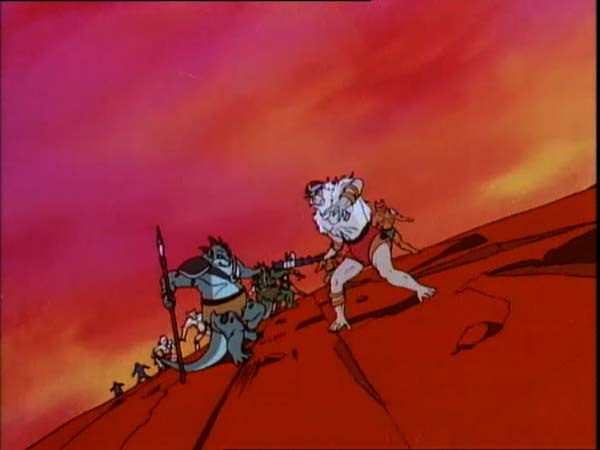 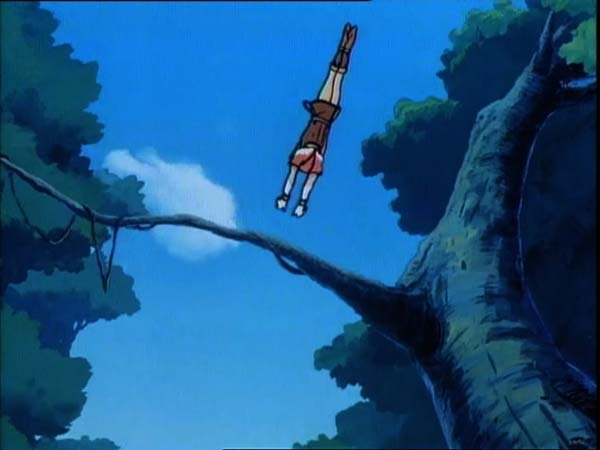 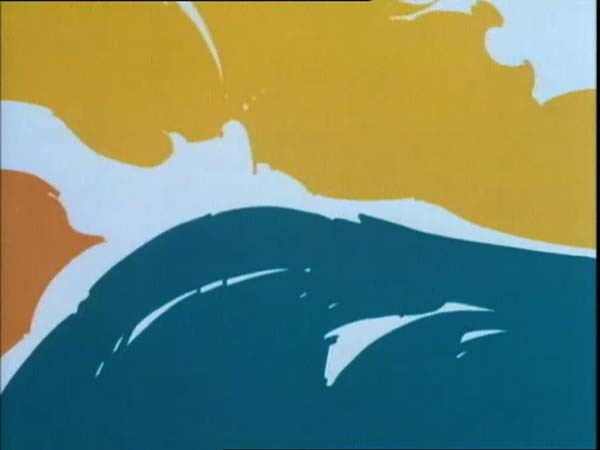 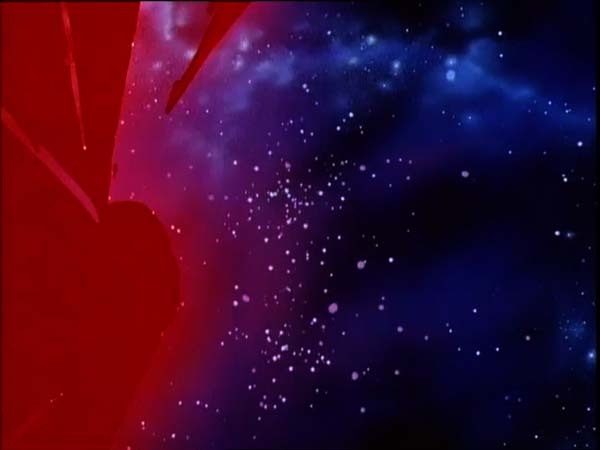 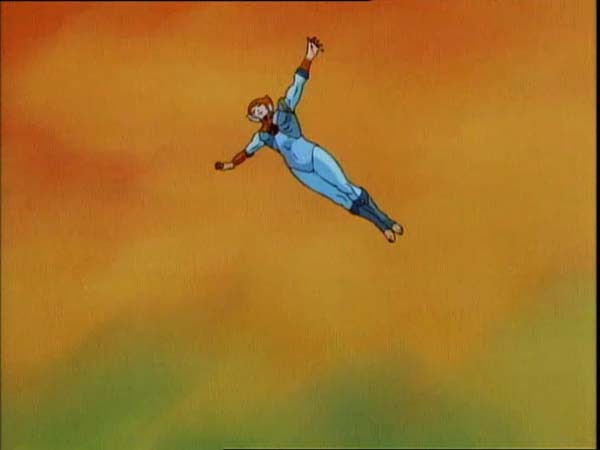 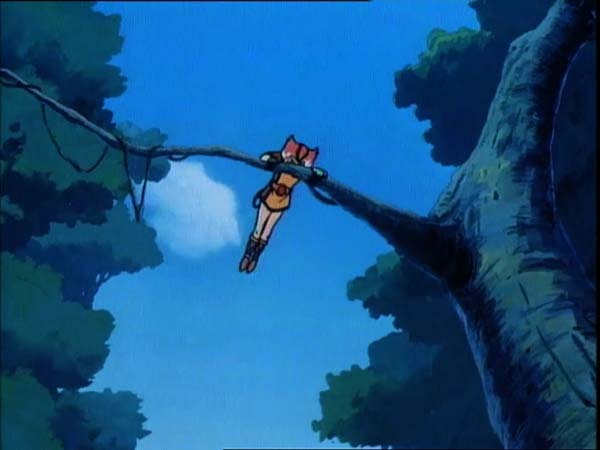 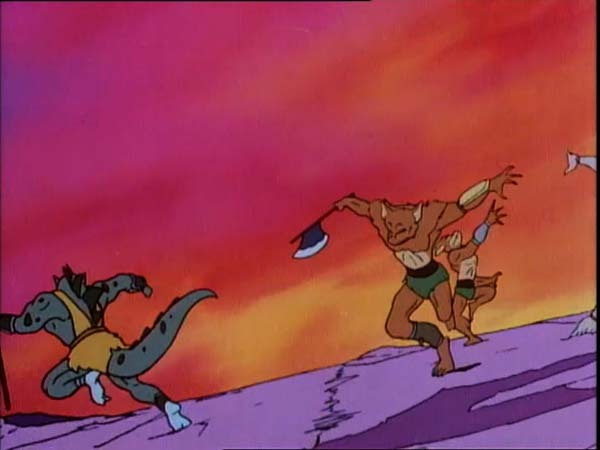 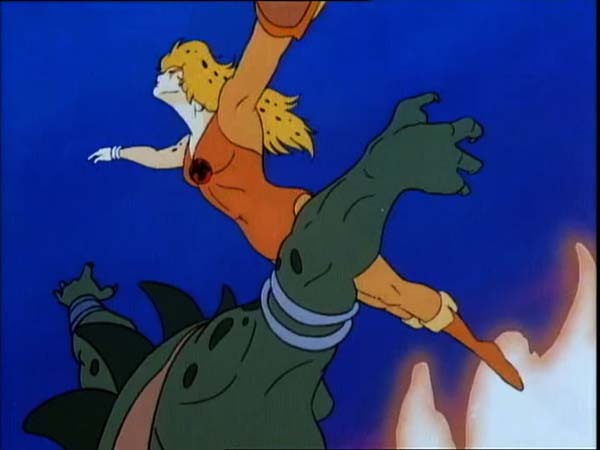 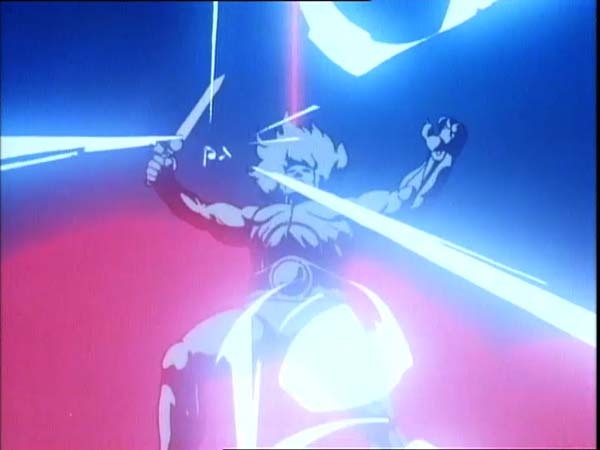 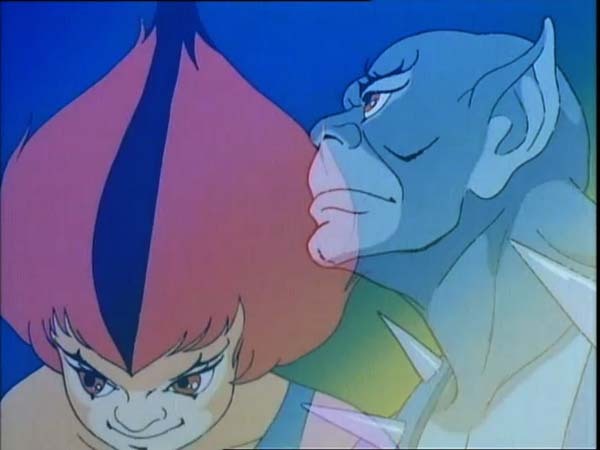 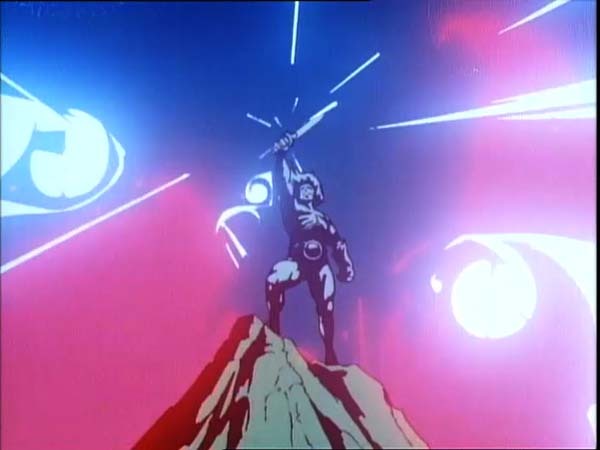 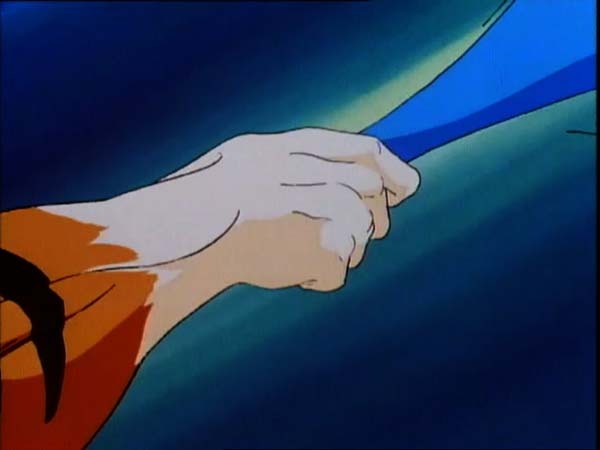 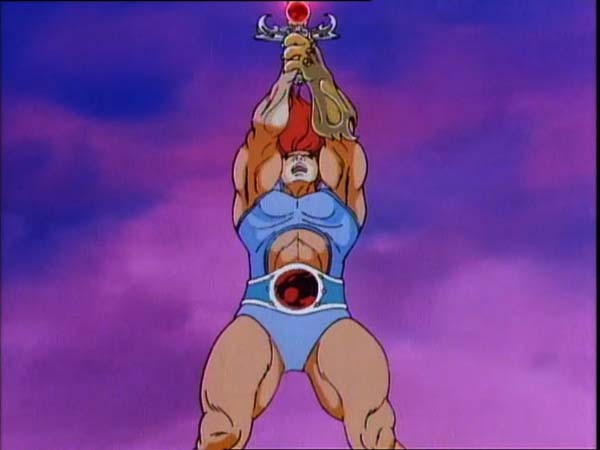 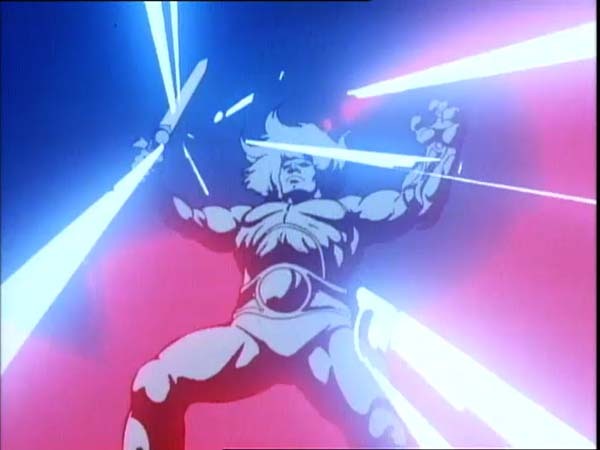 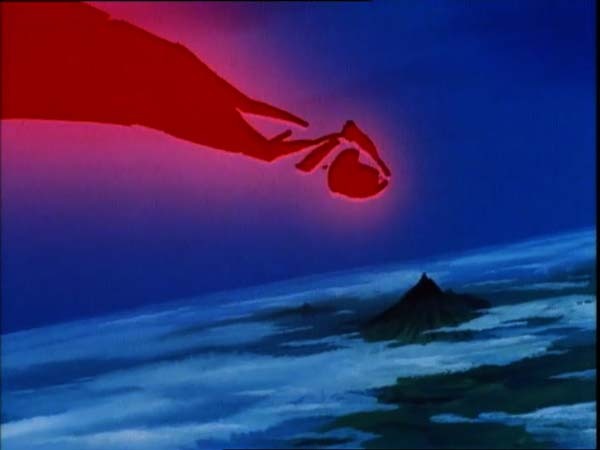 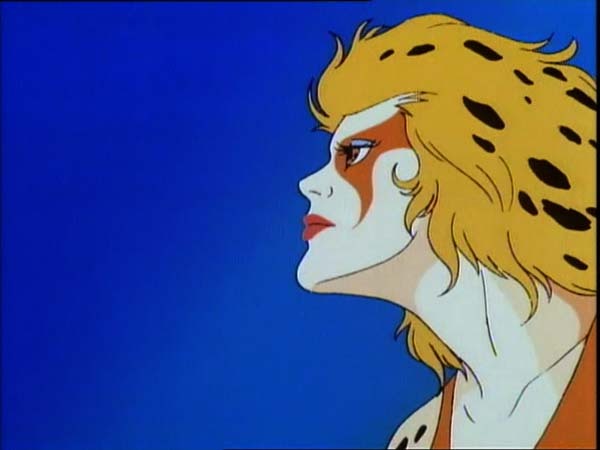 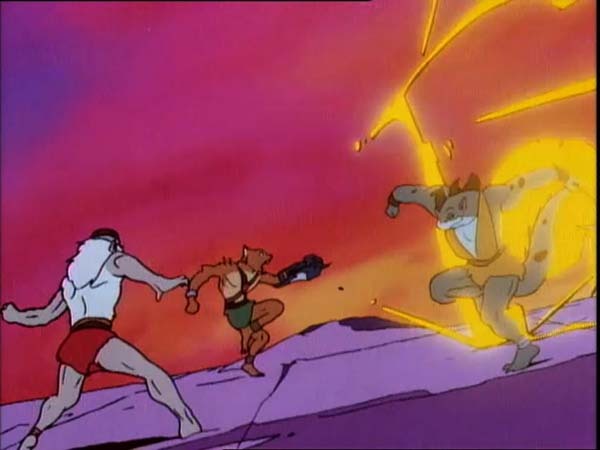 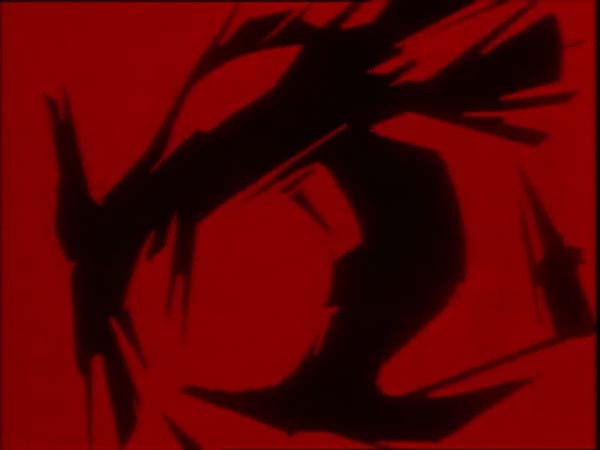 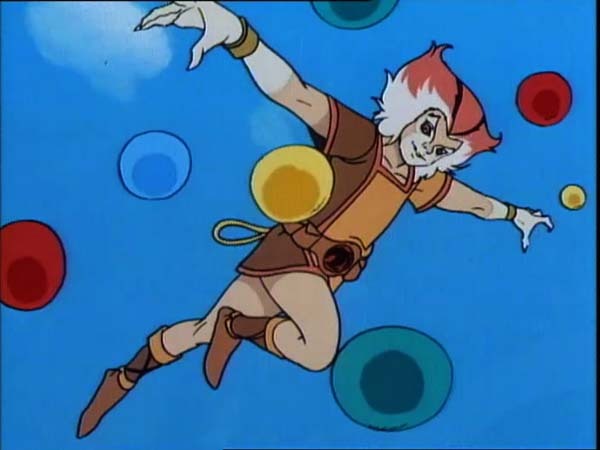 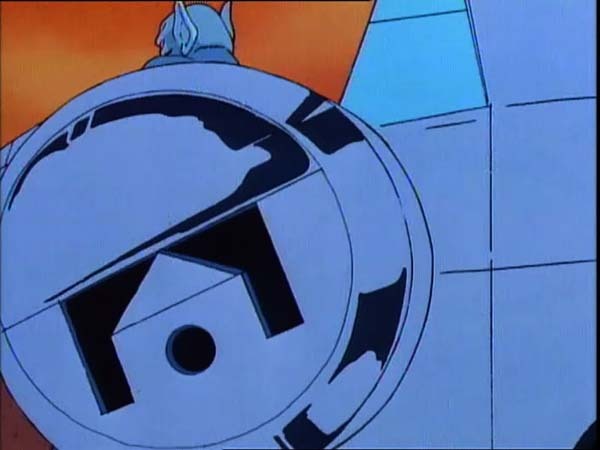 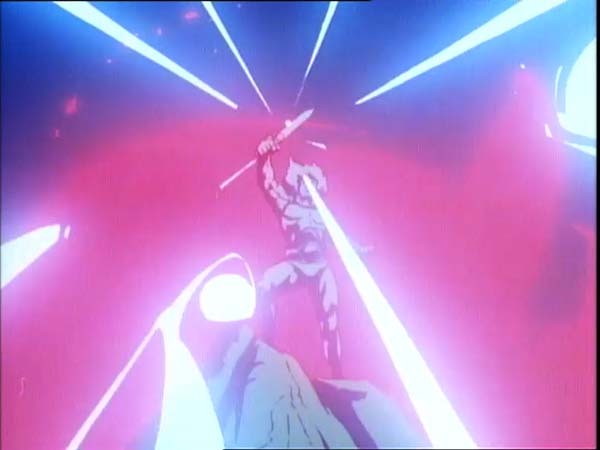 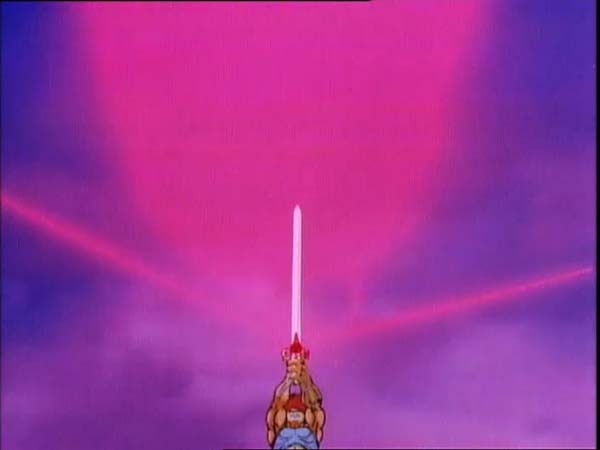 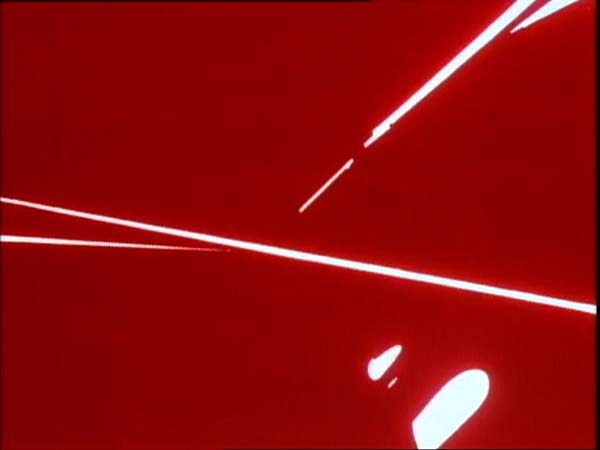 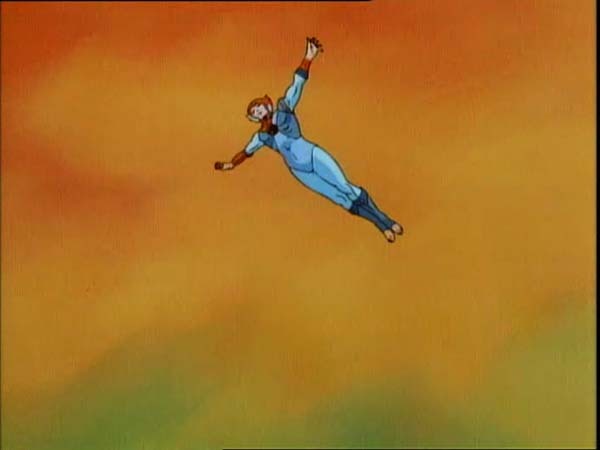 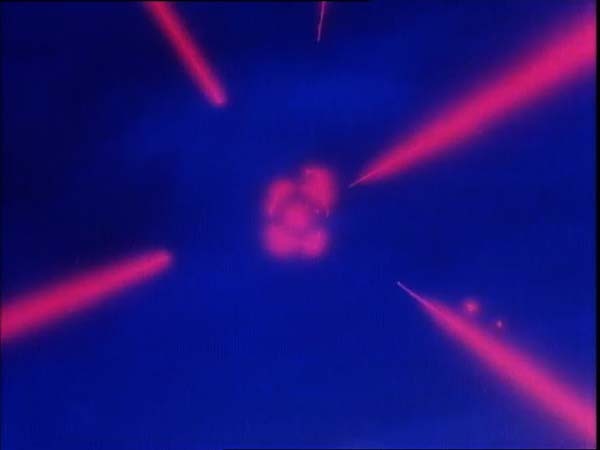 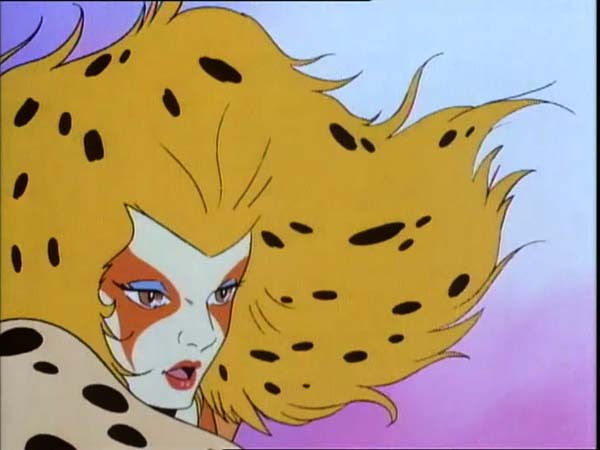 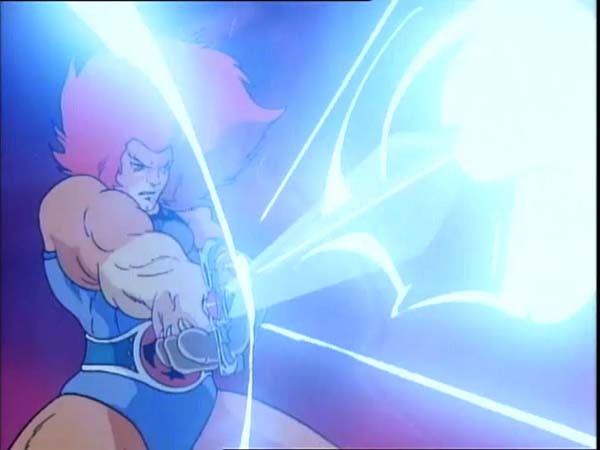 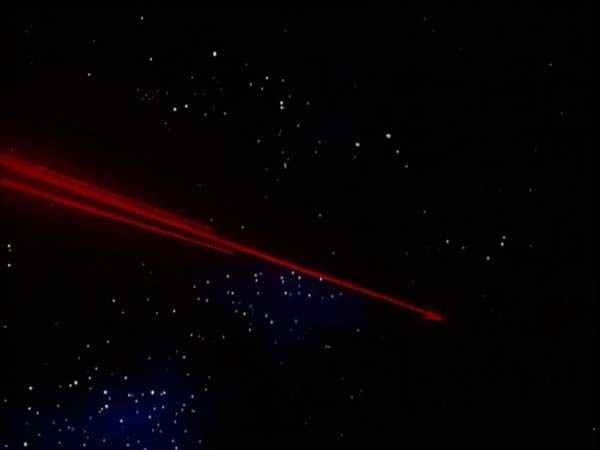 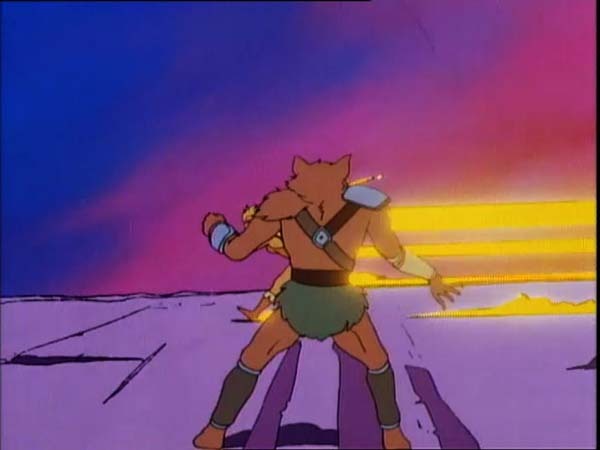 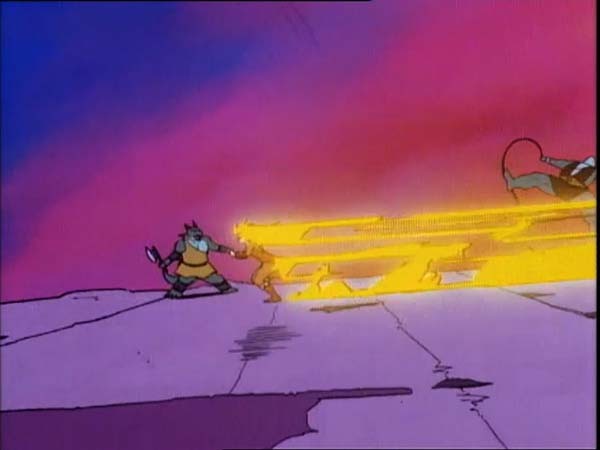 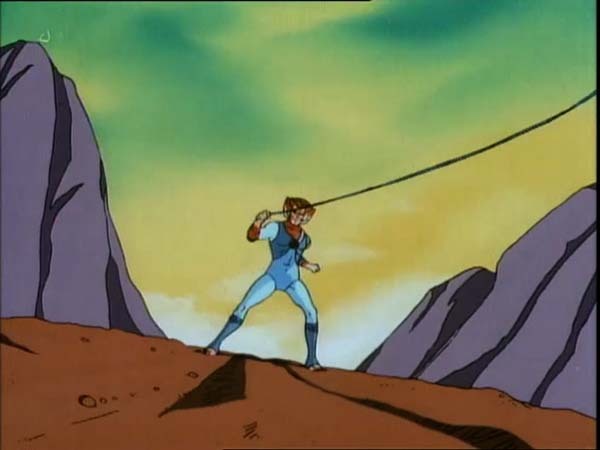 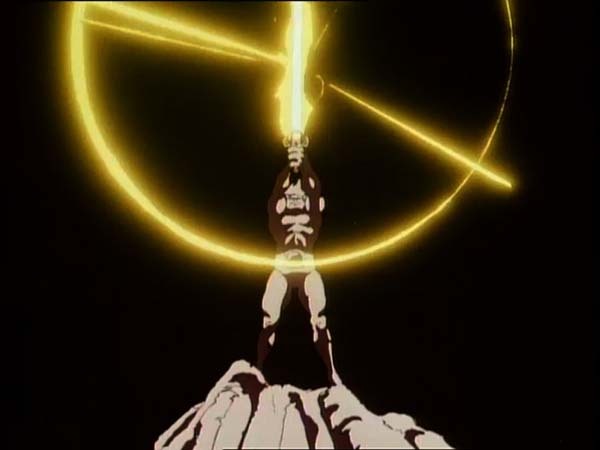 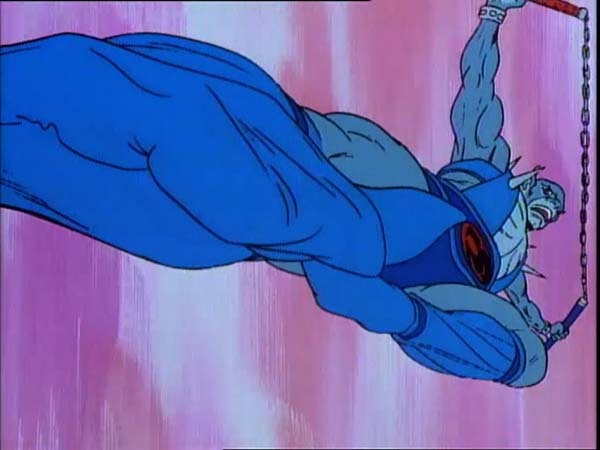 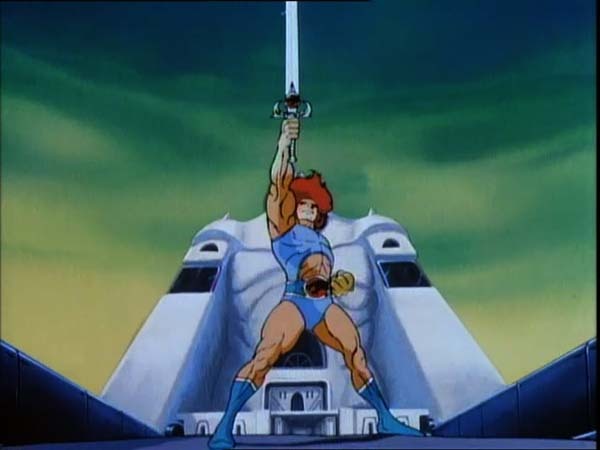 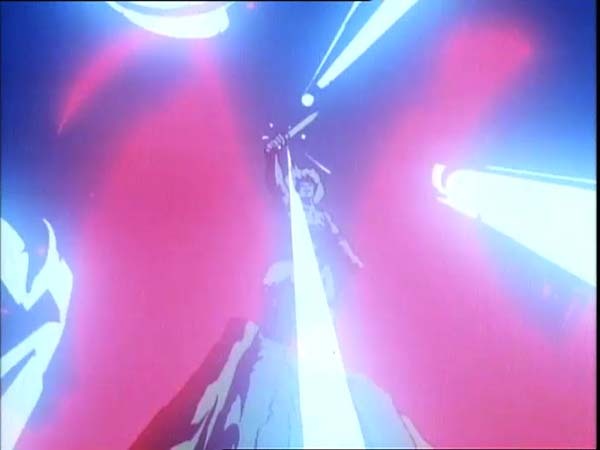 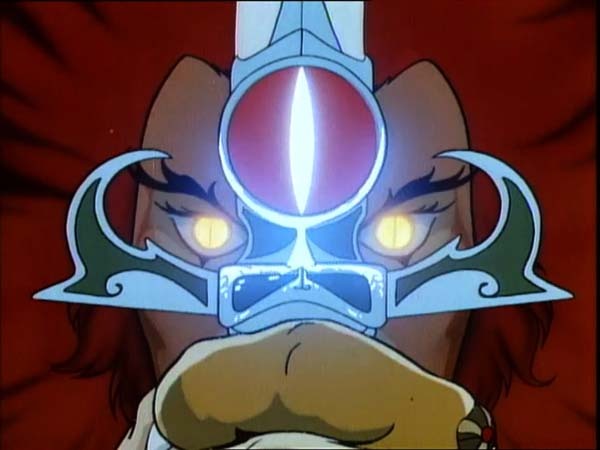 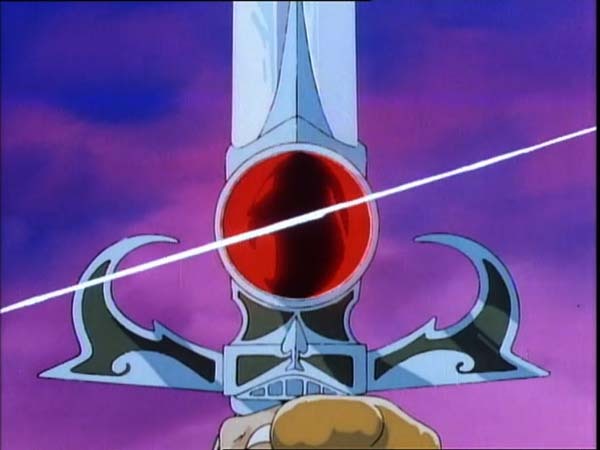 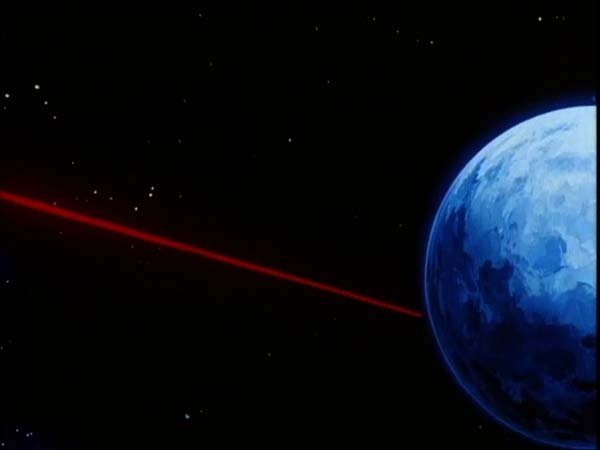 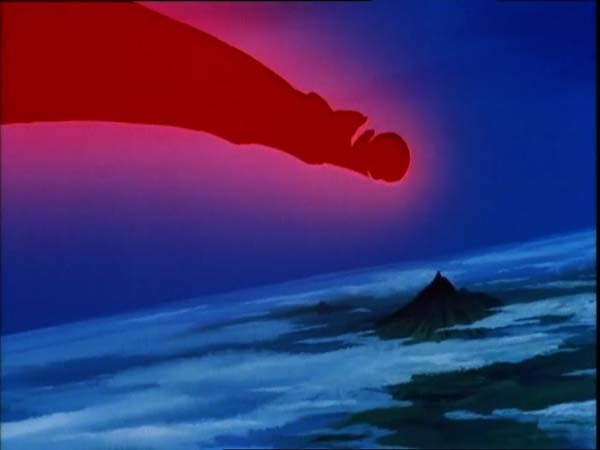 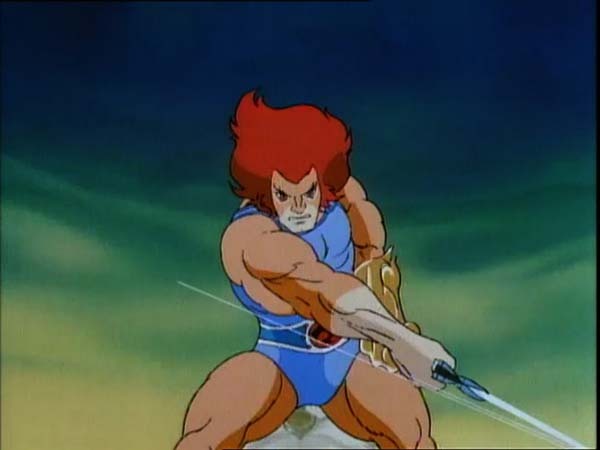 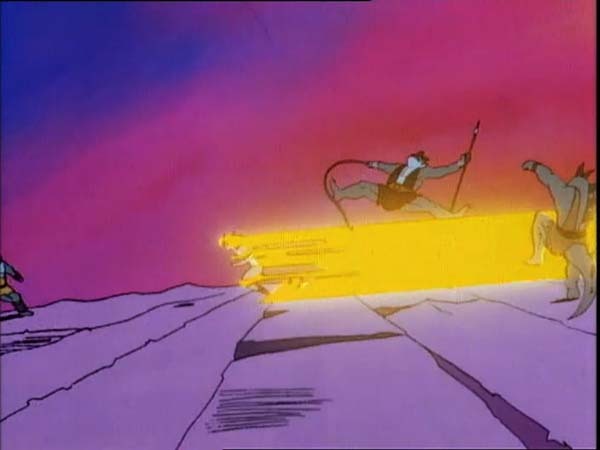 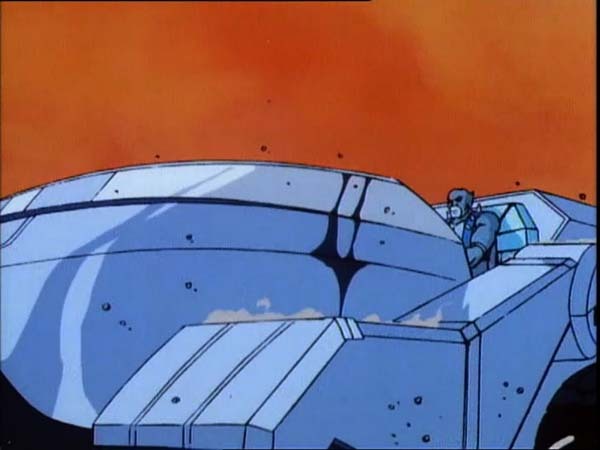 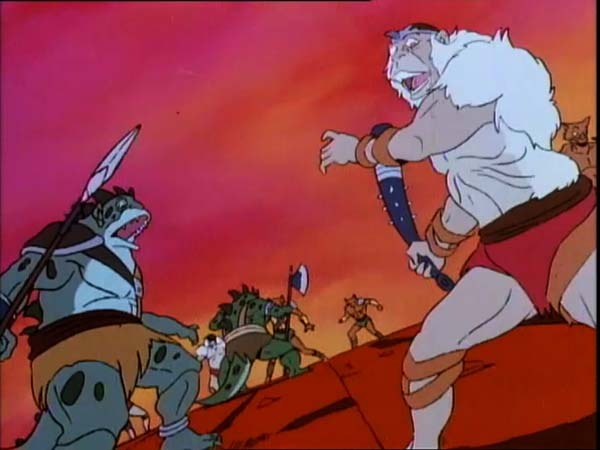 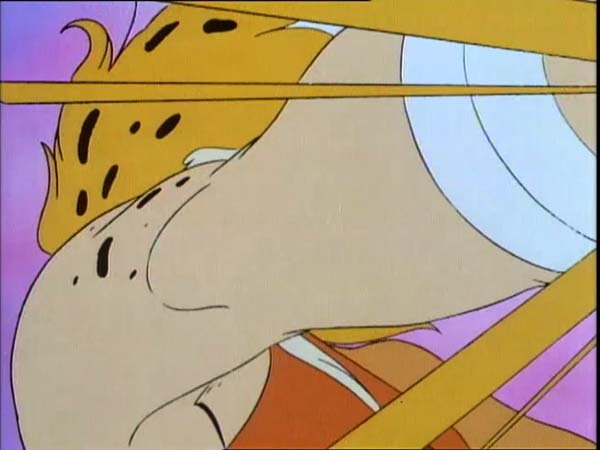 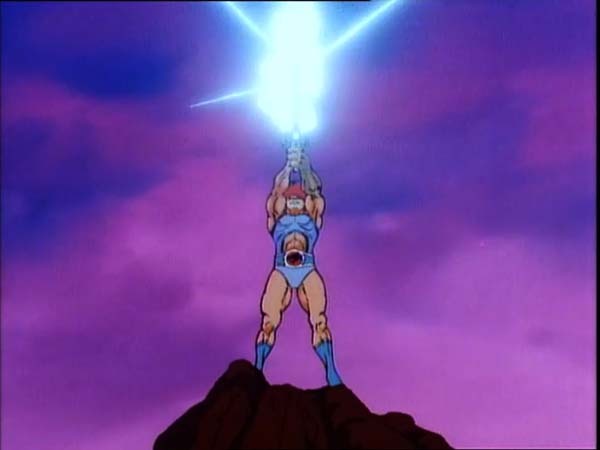 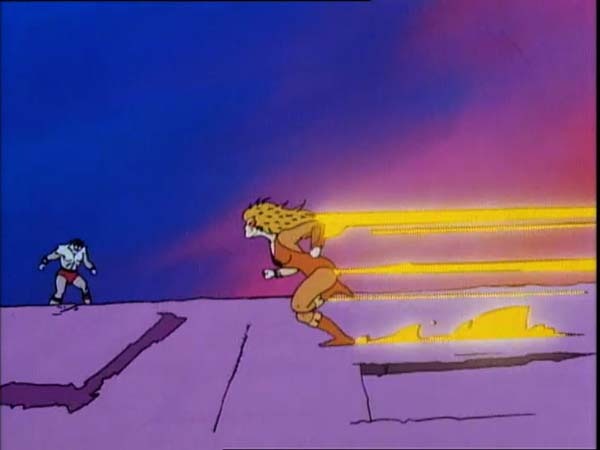 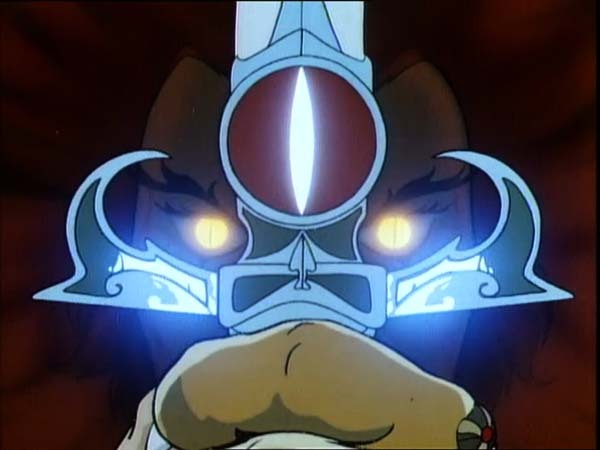 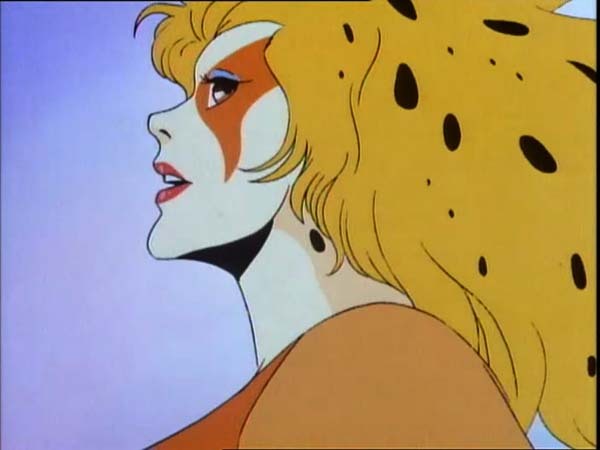 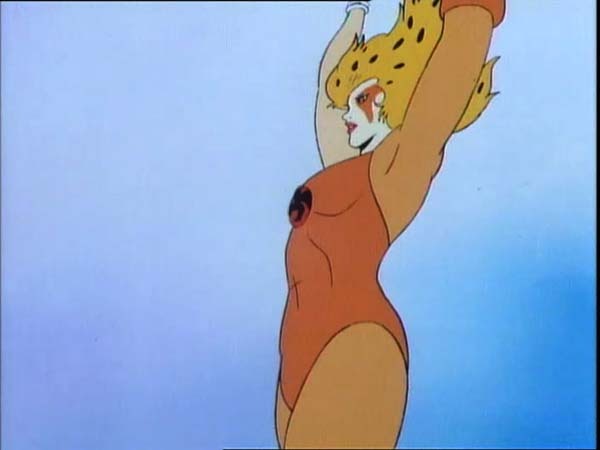 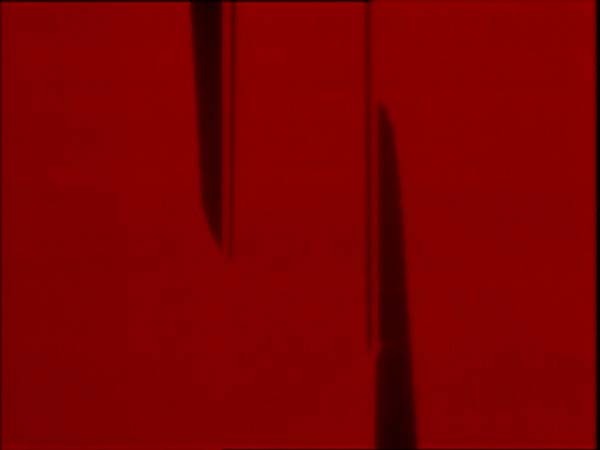 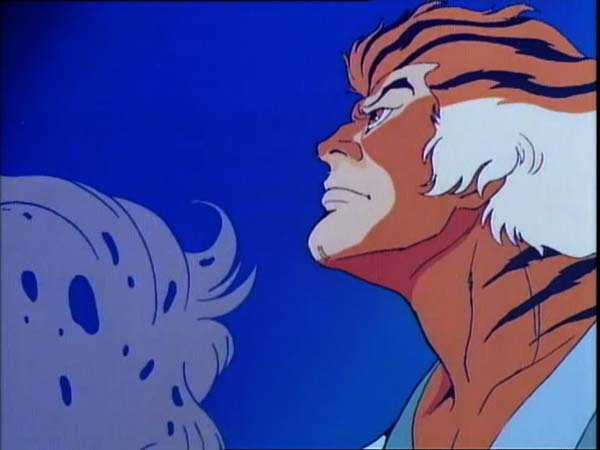 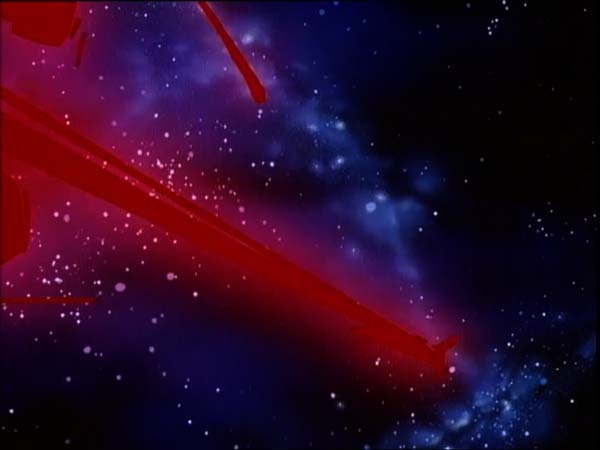 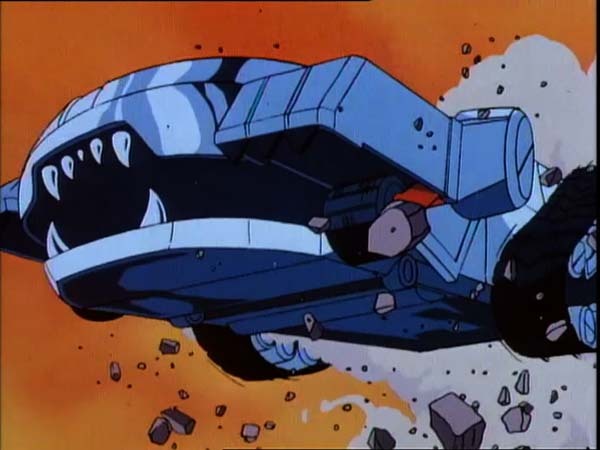 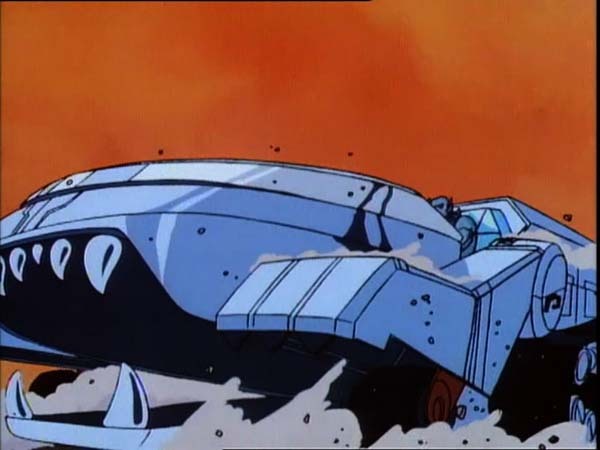 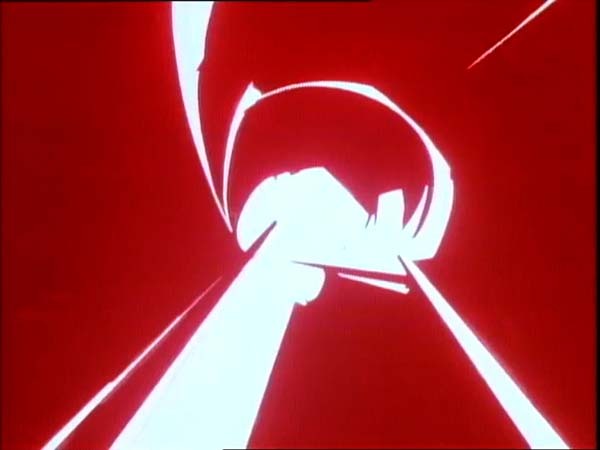 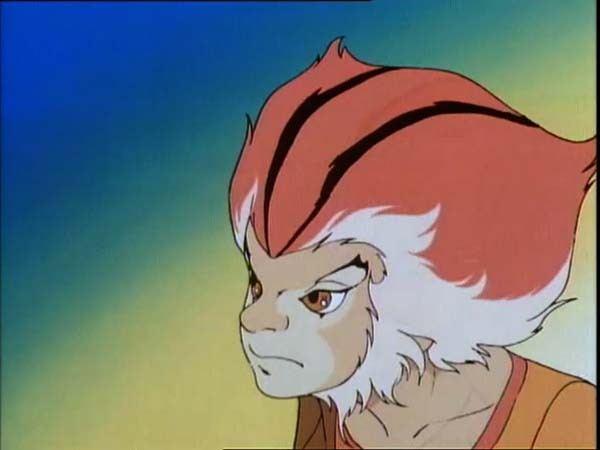 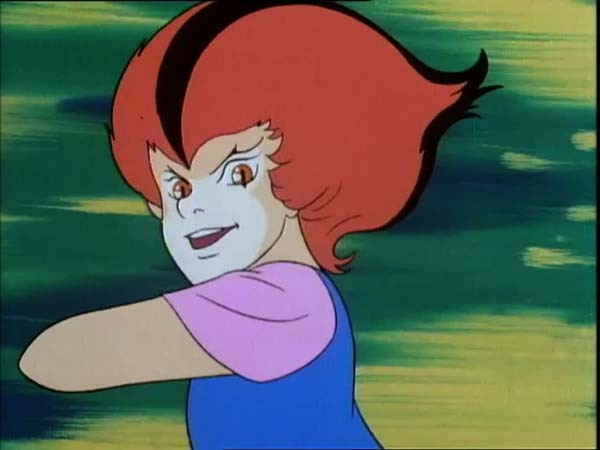 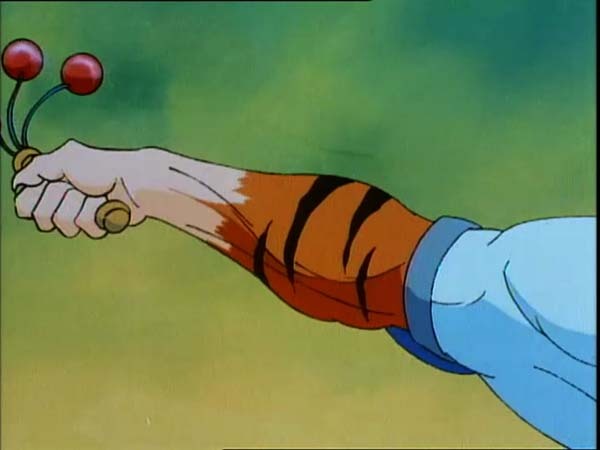  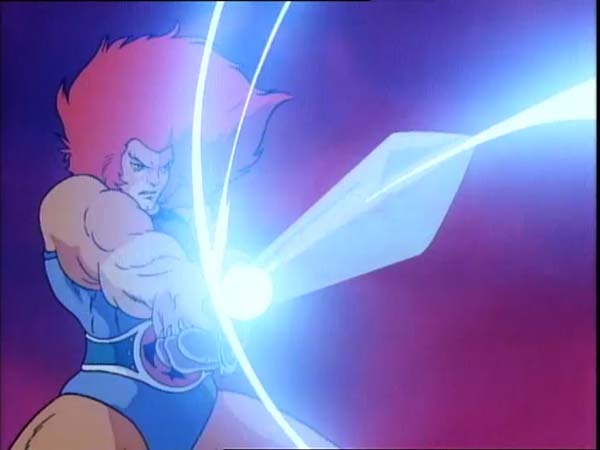 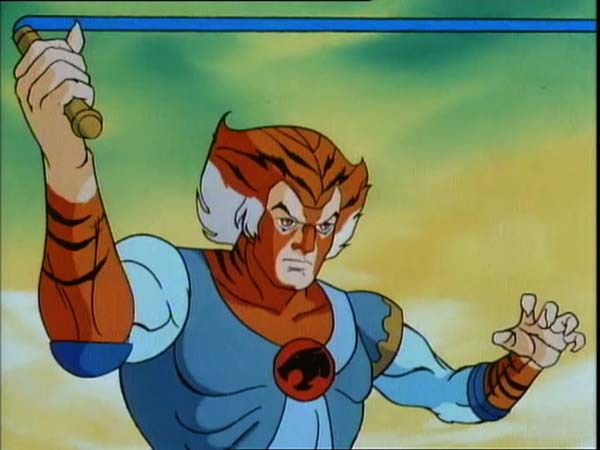 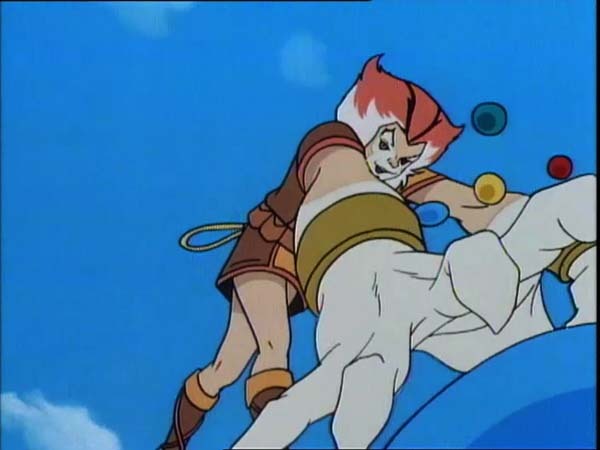 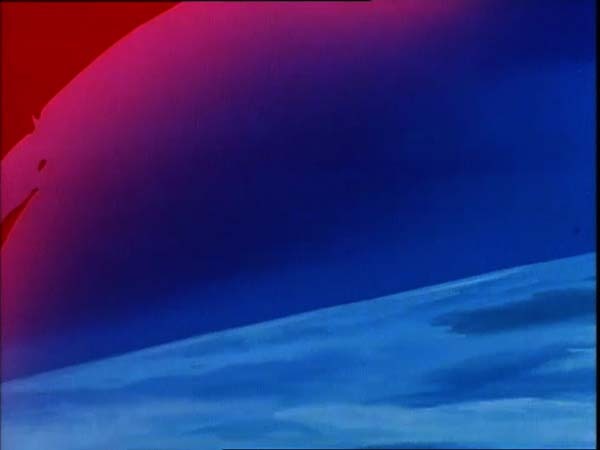 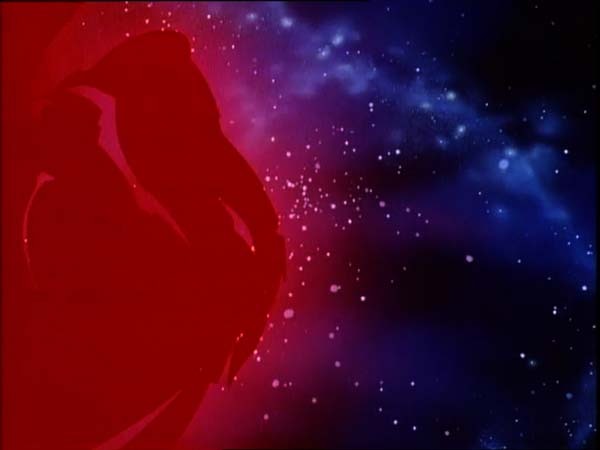 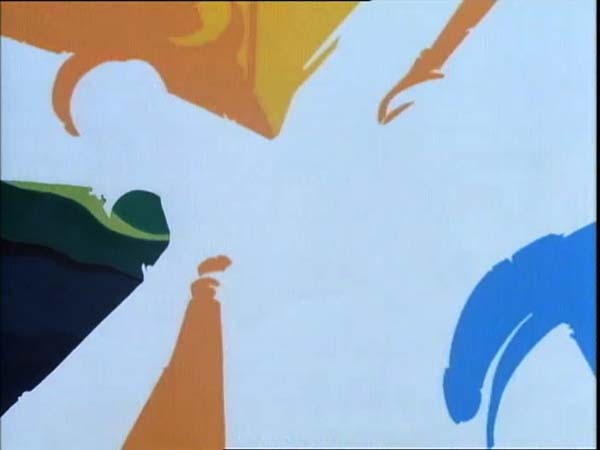 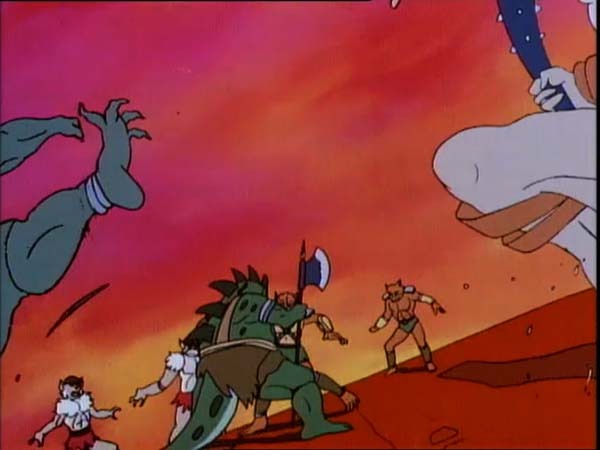  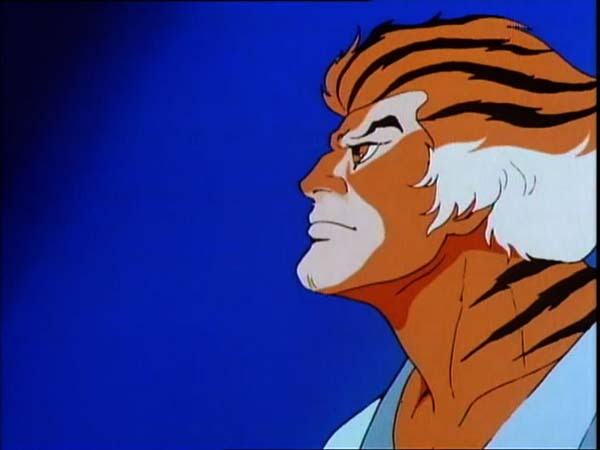 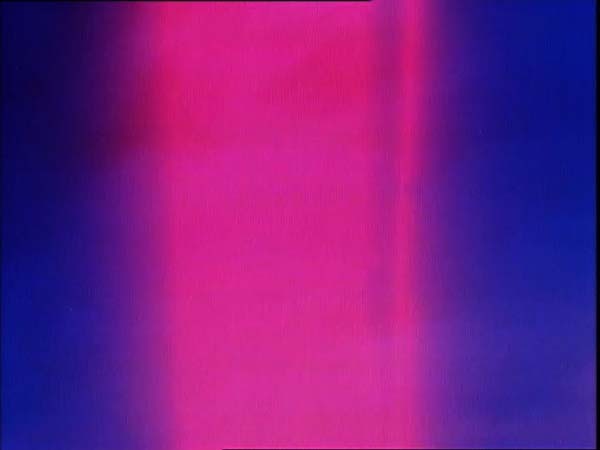 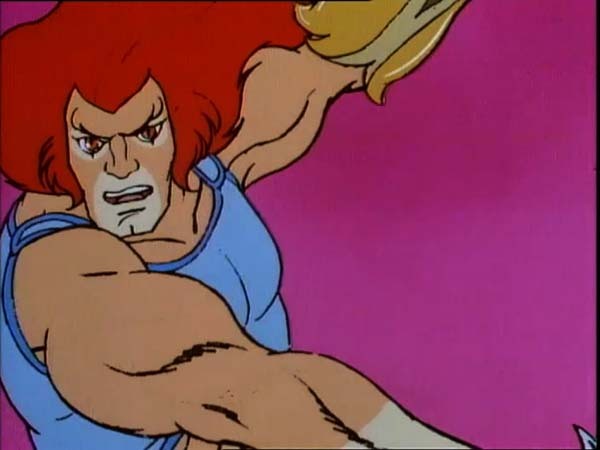 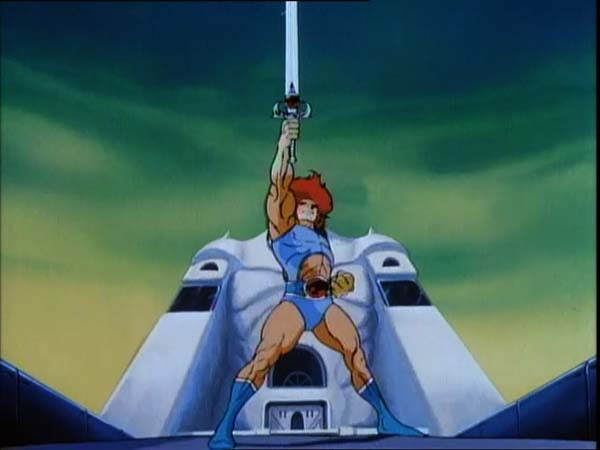 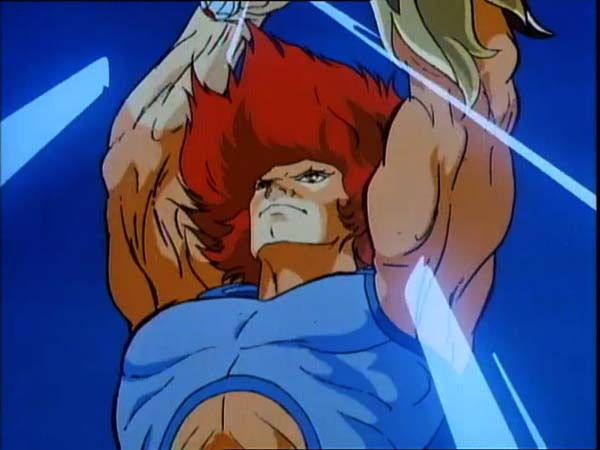 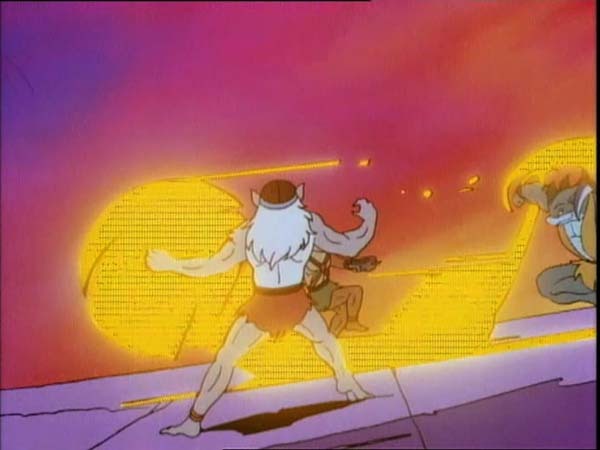 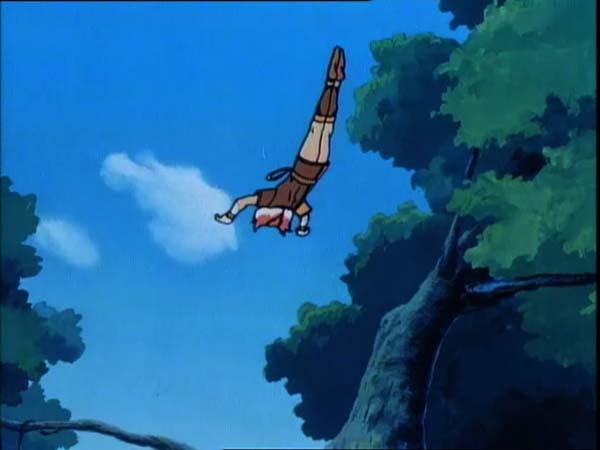 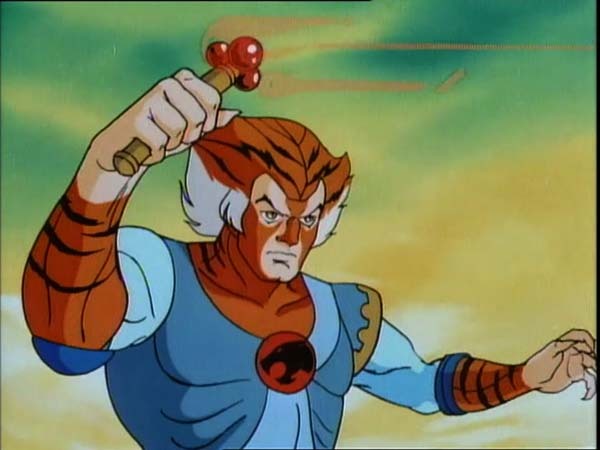 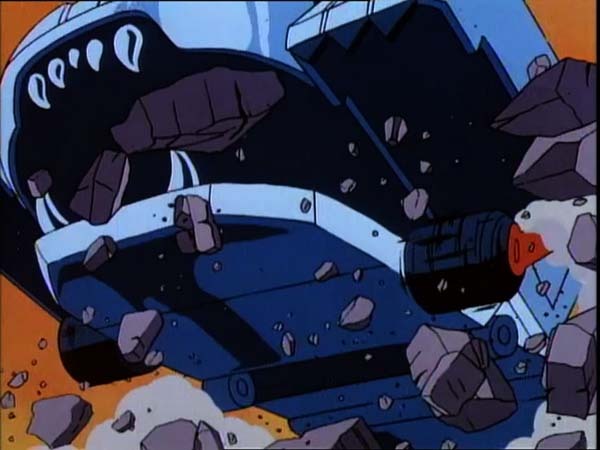 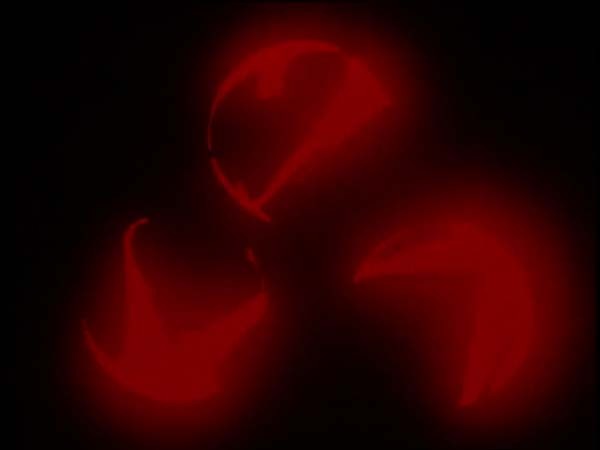 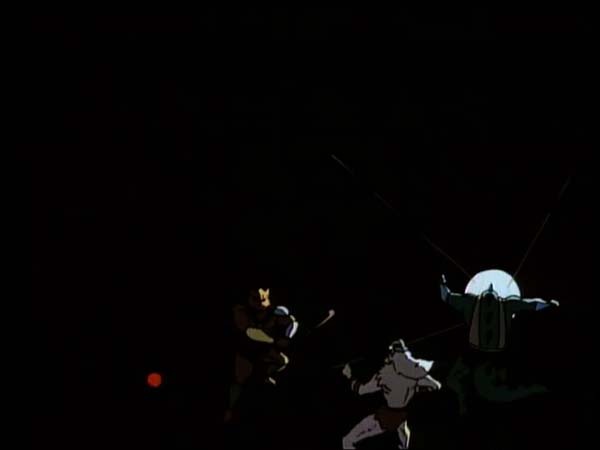 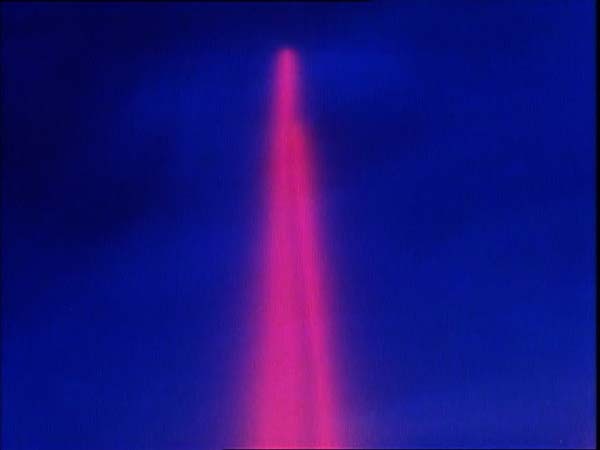 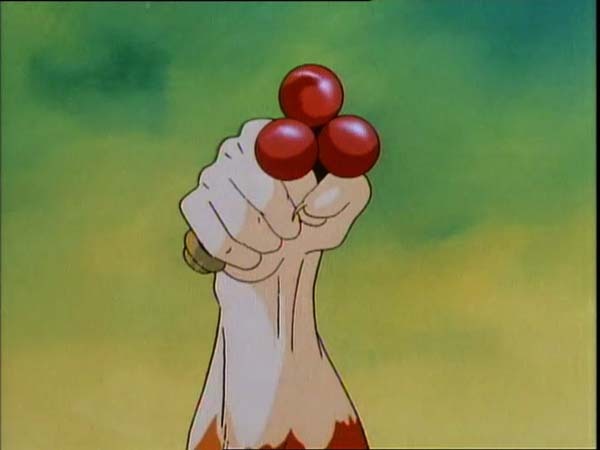 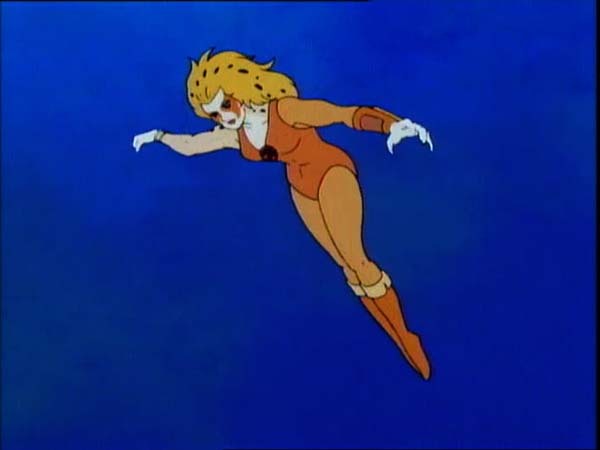 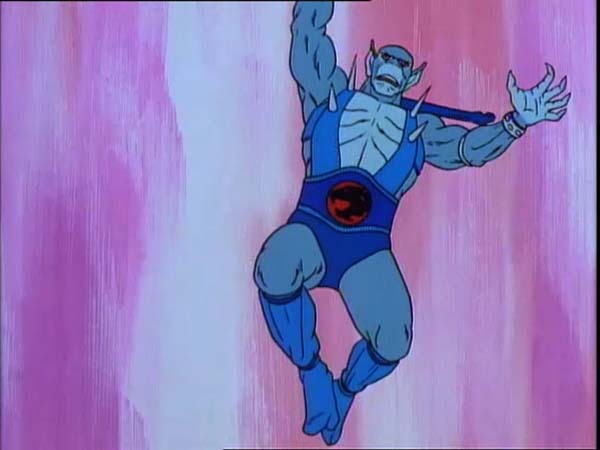 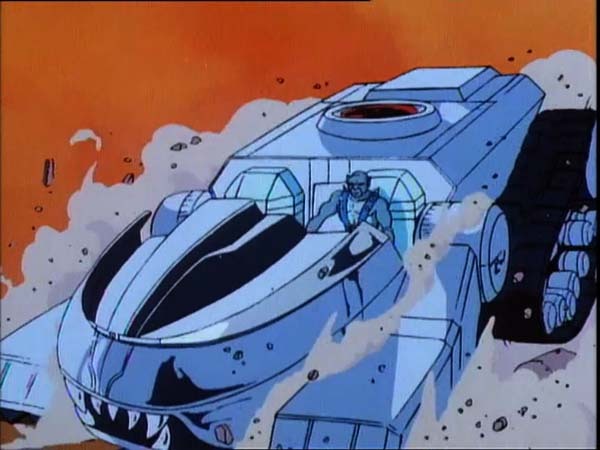 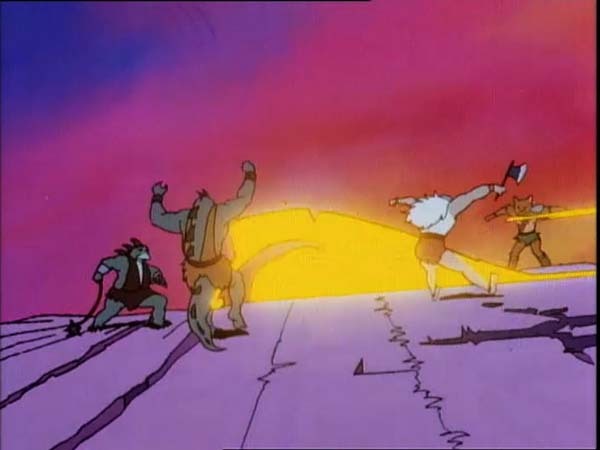 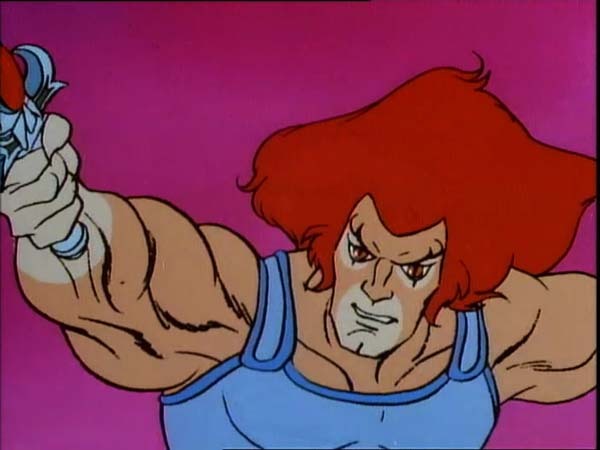 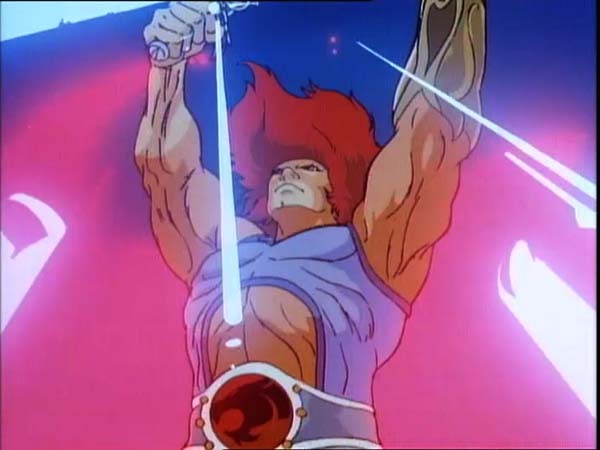 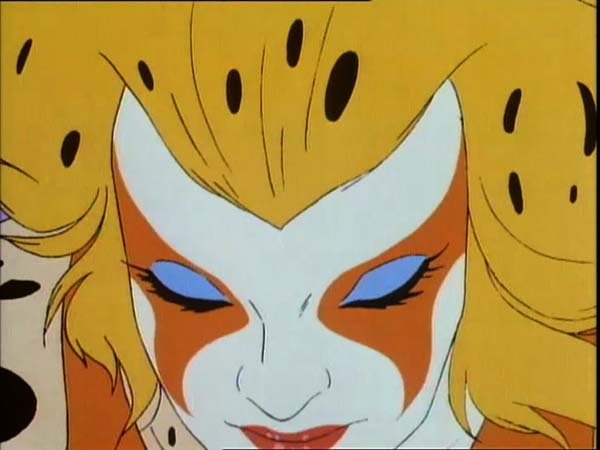 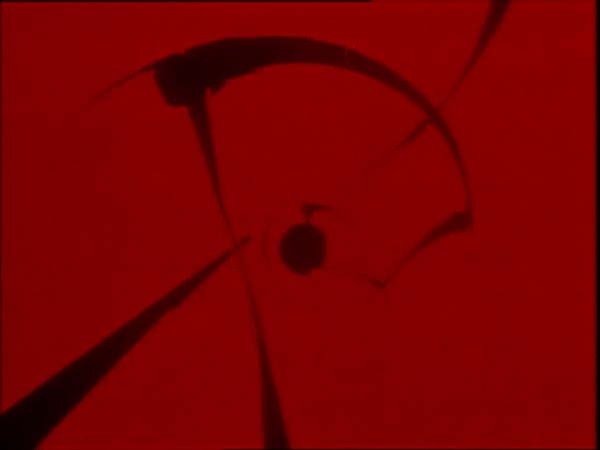  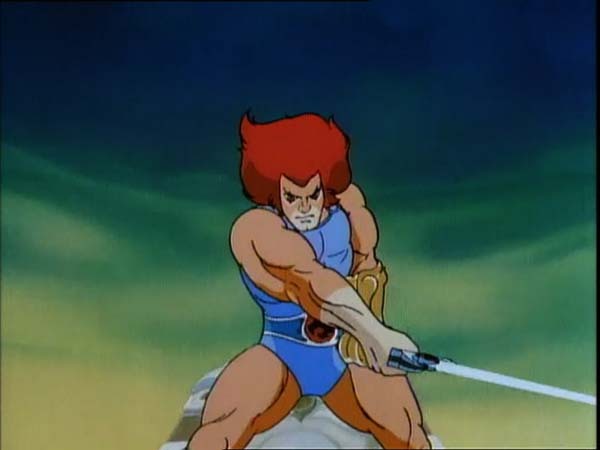 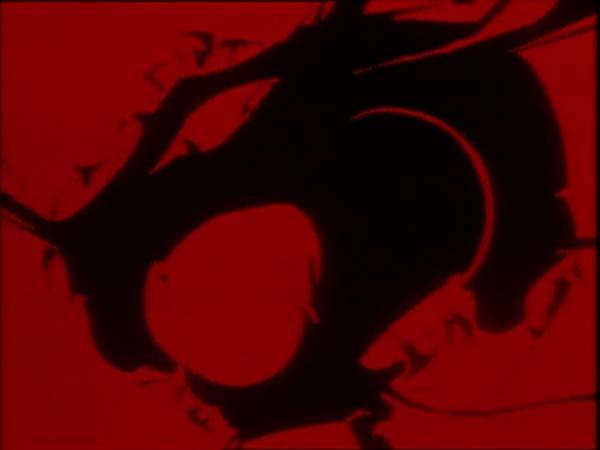 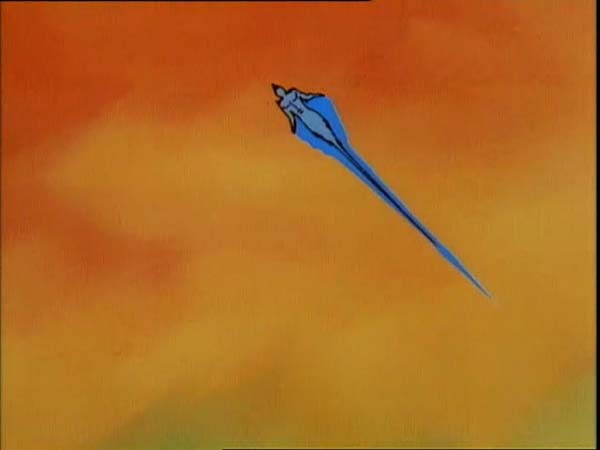 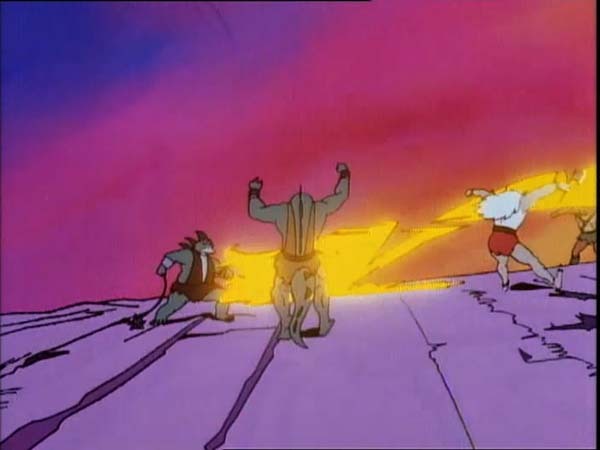 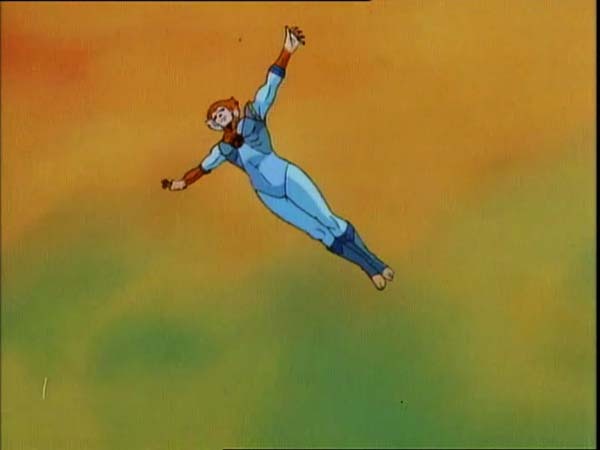 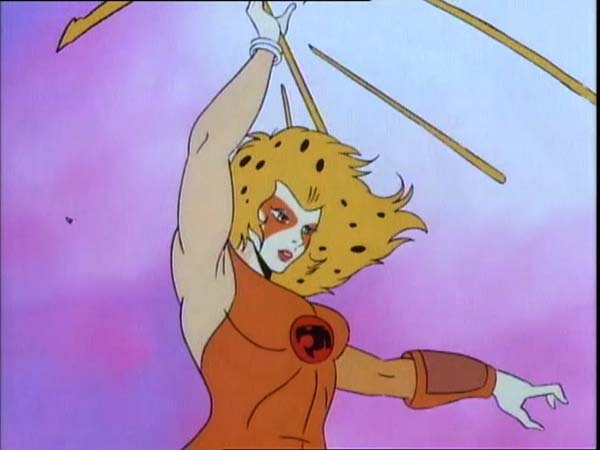 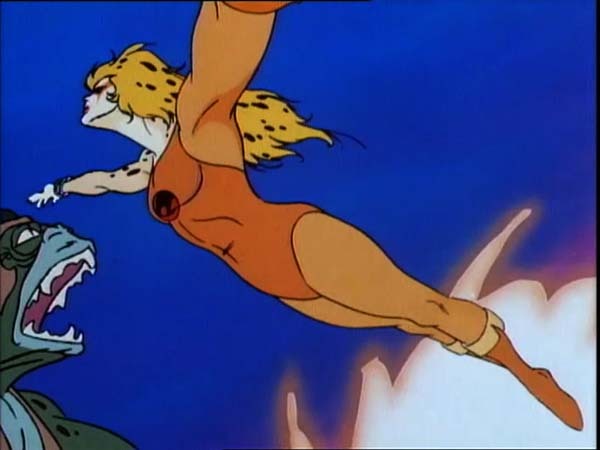 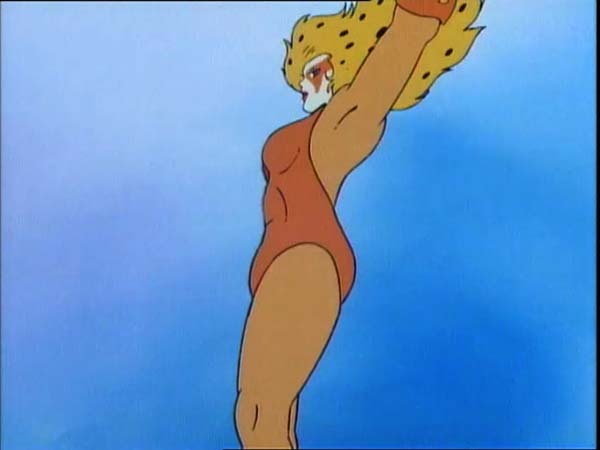 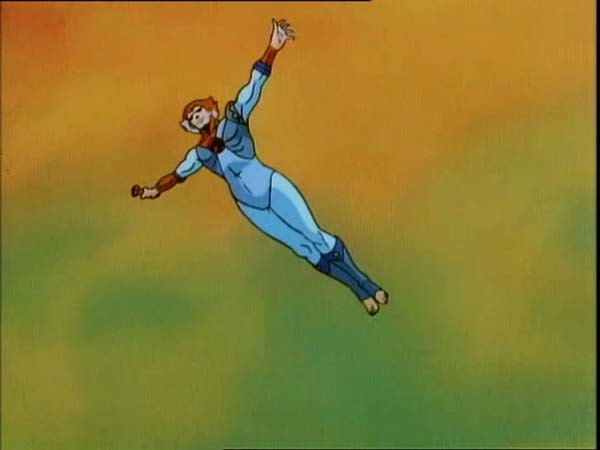 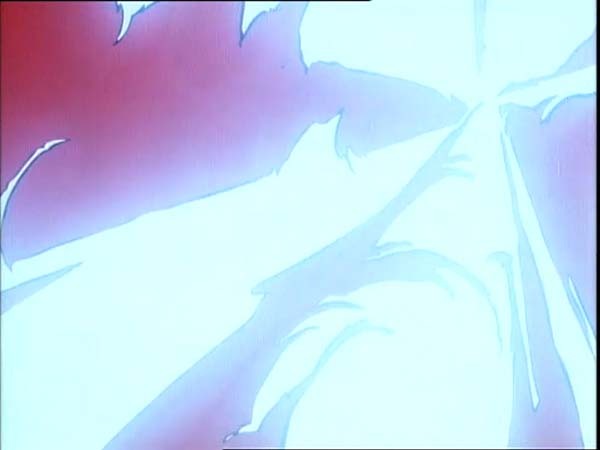 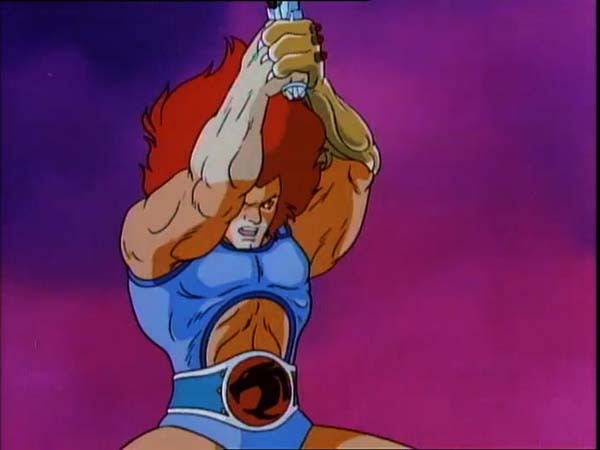 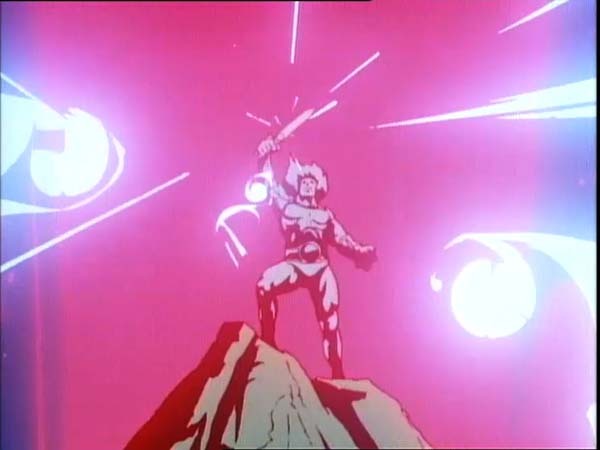 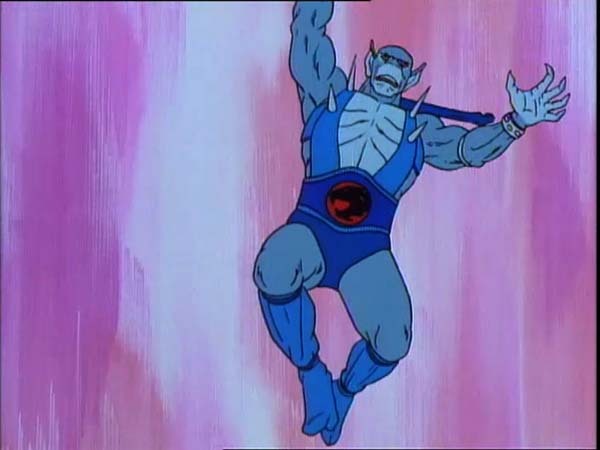 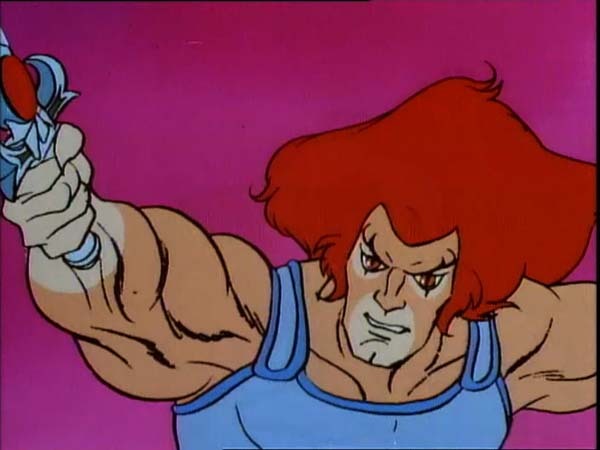 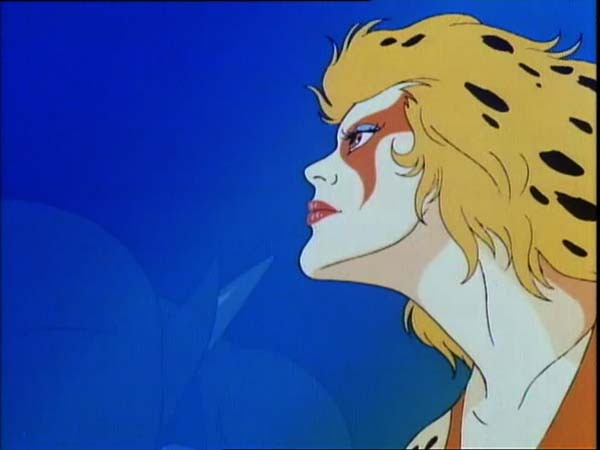 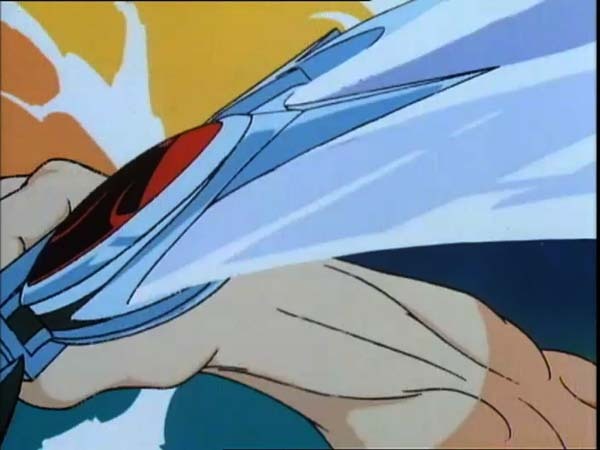  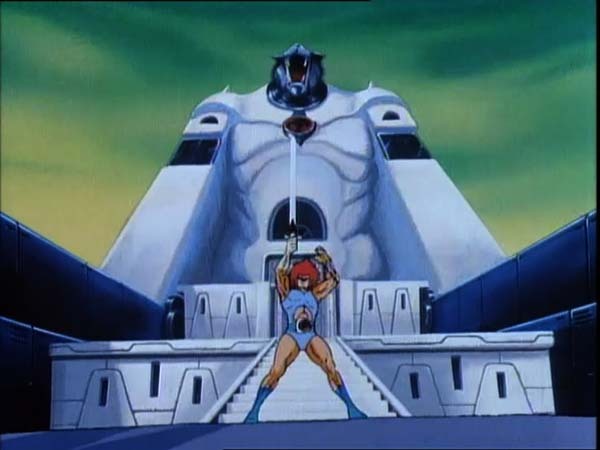 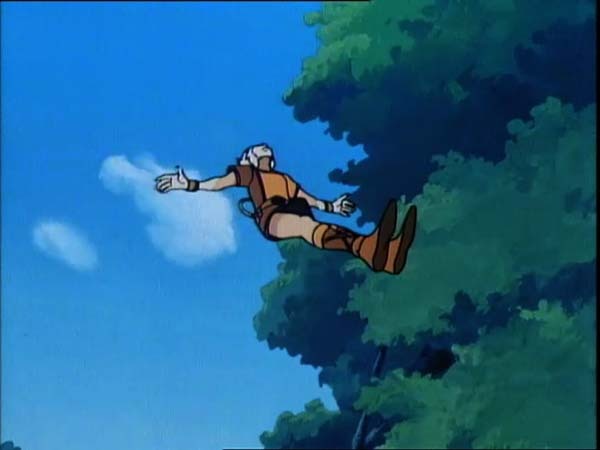 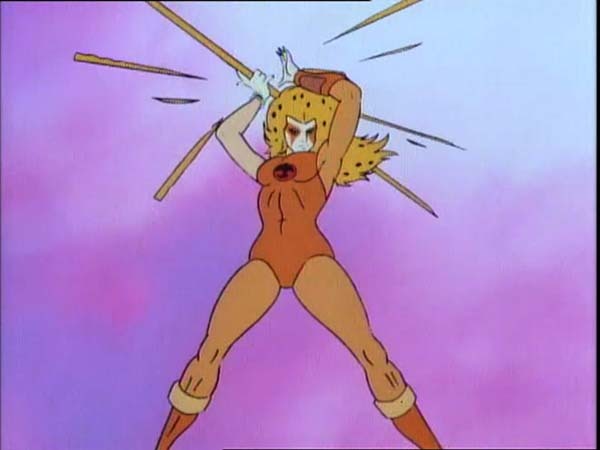 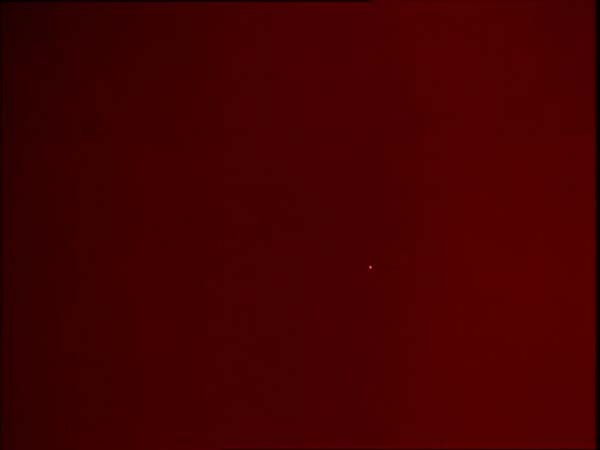 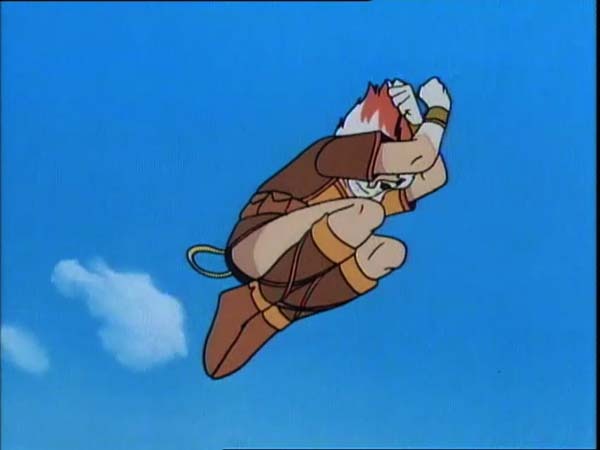 One of the things that ThunderCats fans remember most fondly about the show is its action-packed opening title sequence, or “intro”, which was fast-paced and full of fantastic images, some of which became iconic and were used extensively in marketing the show. 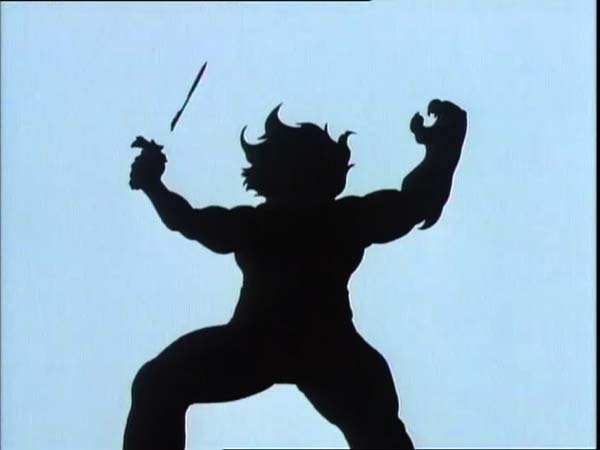 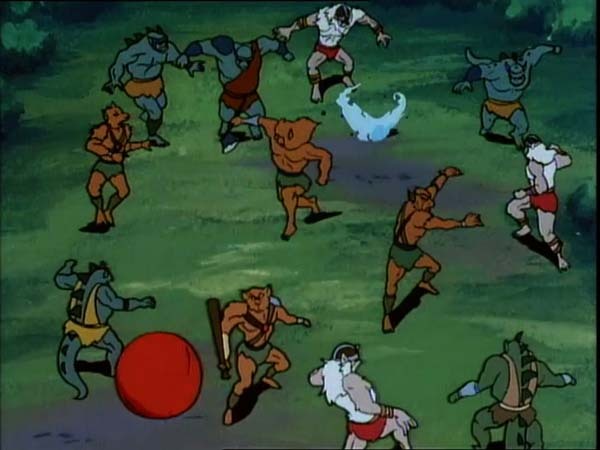 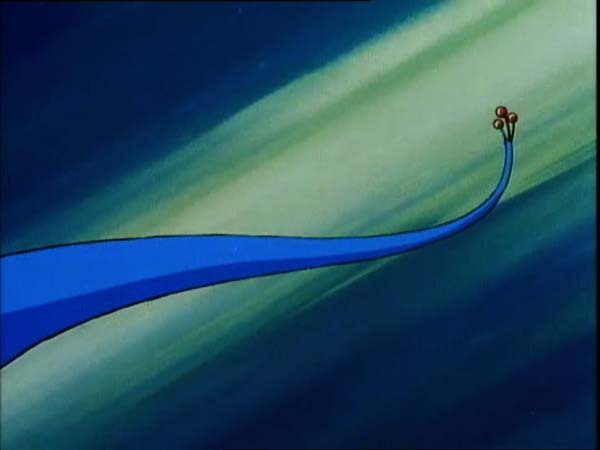 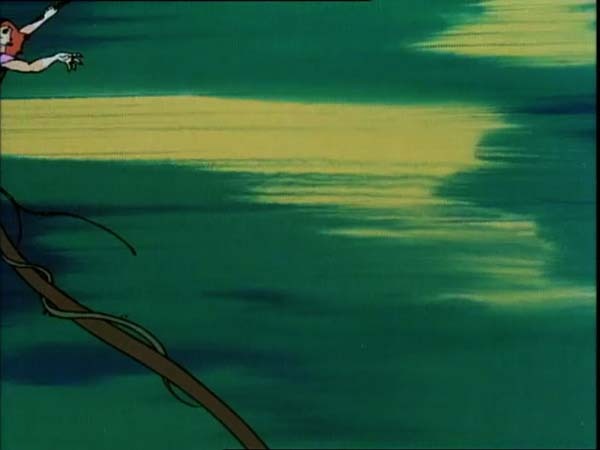 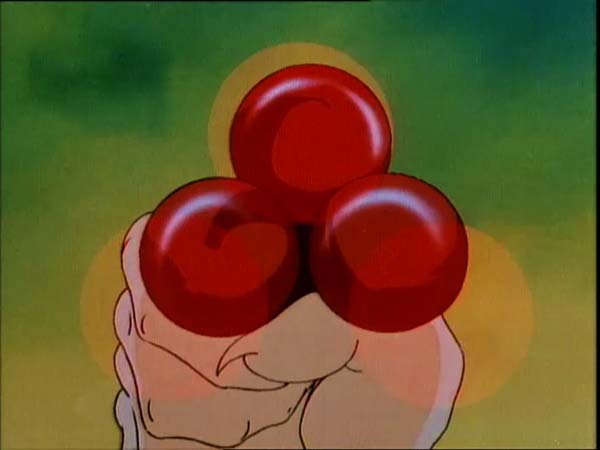 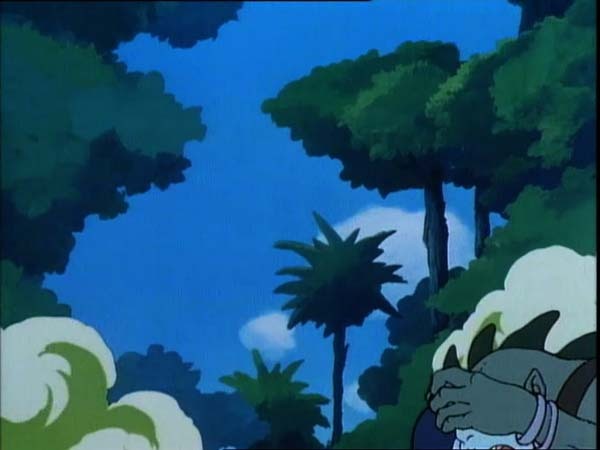 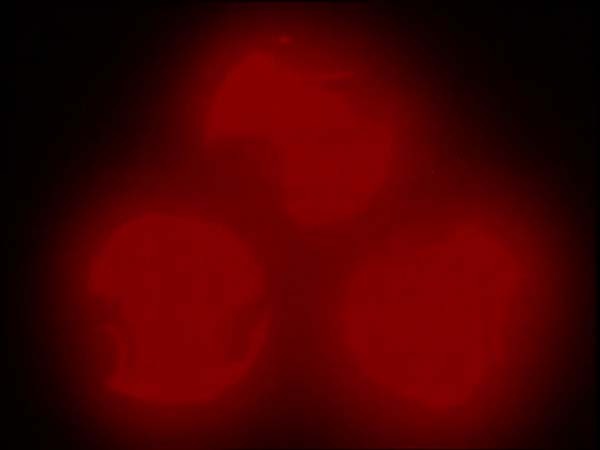 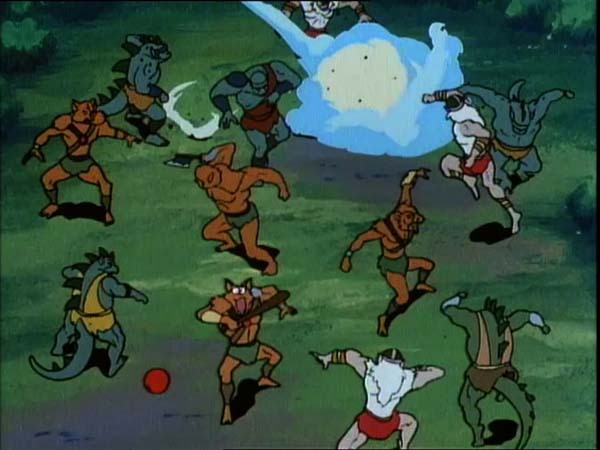 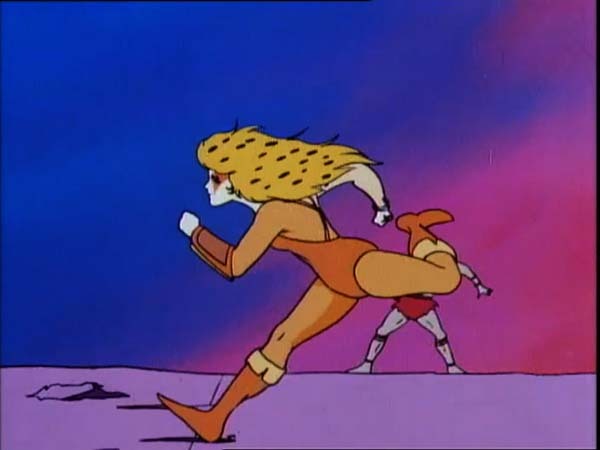 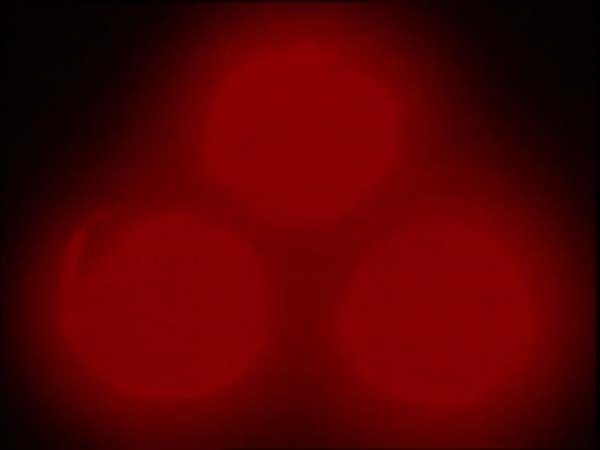 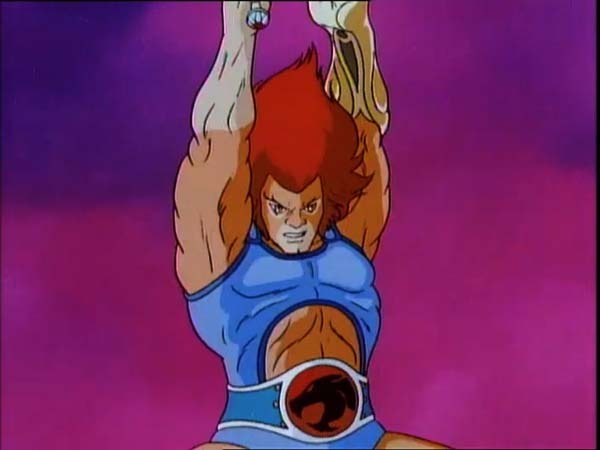 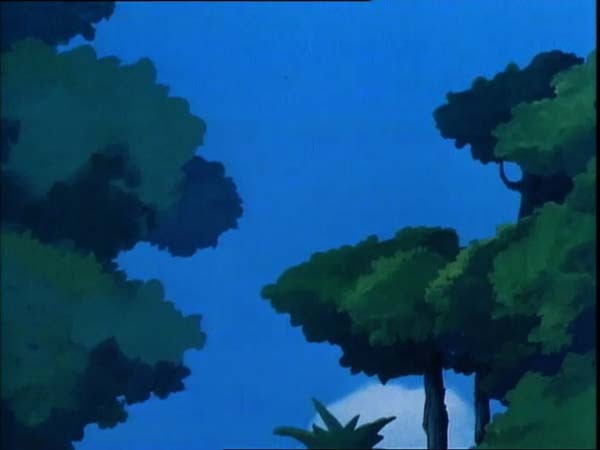 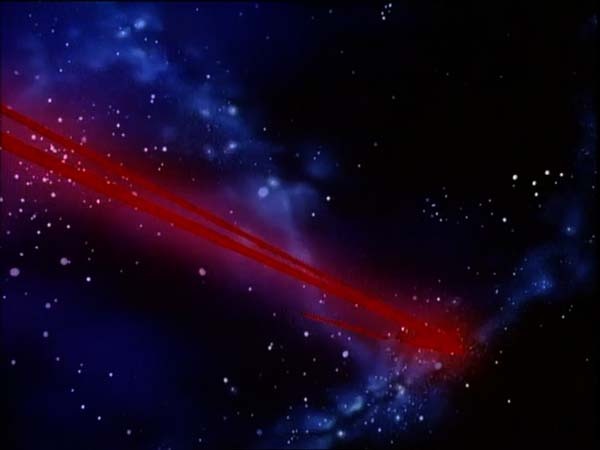 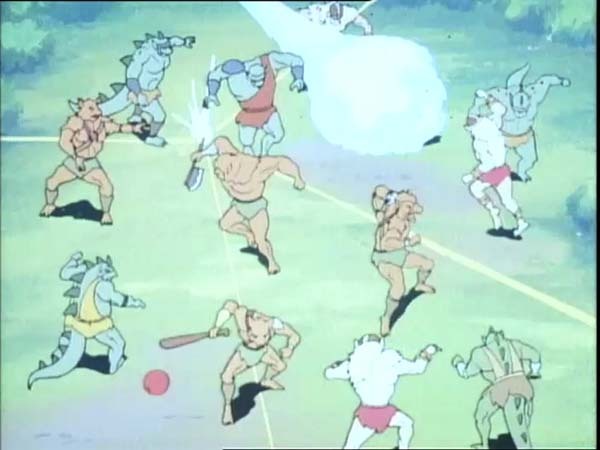 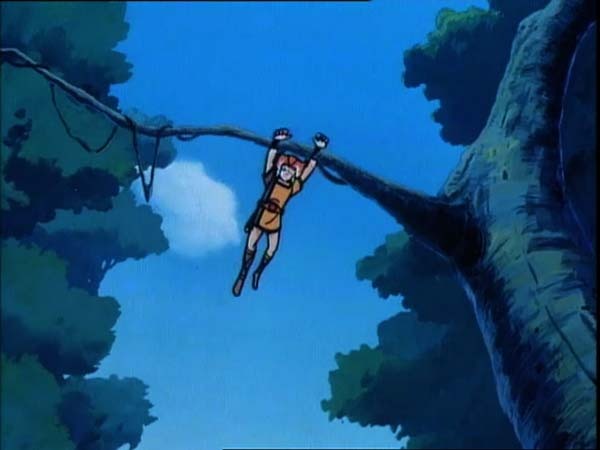 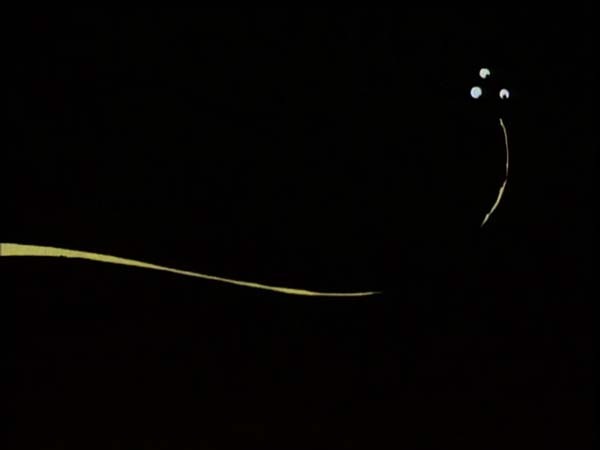 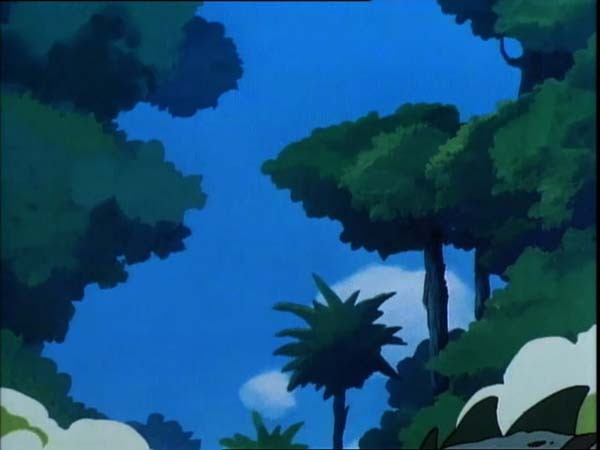 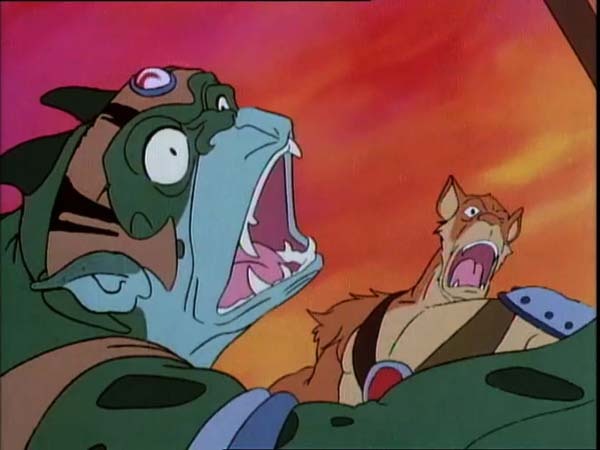 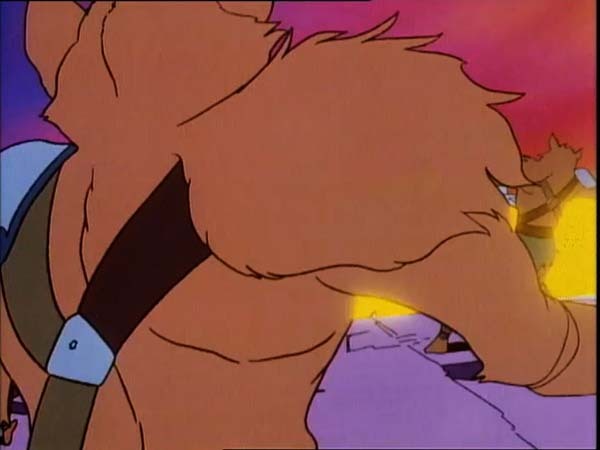 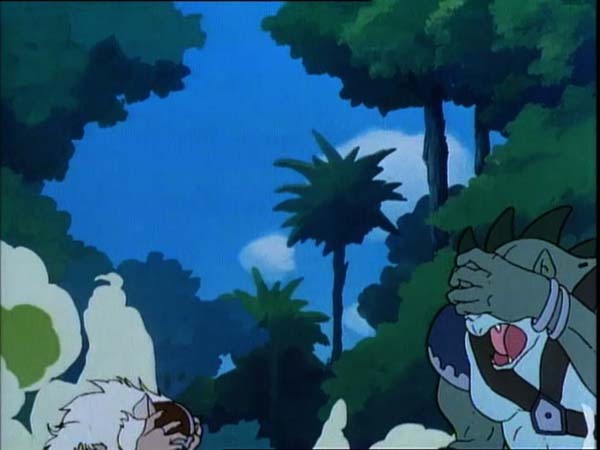 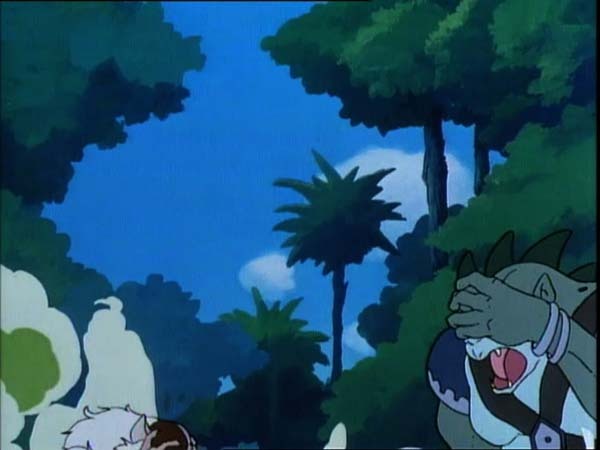 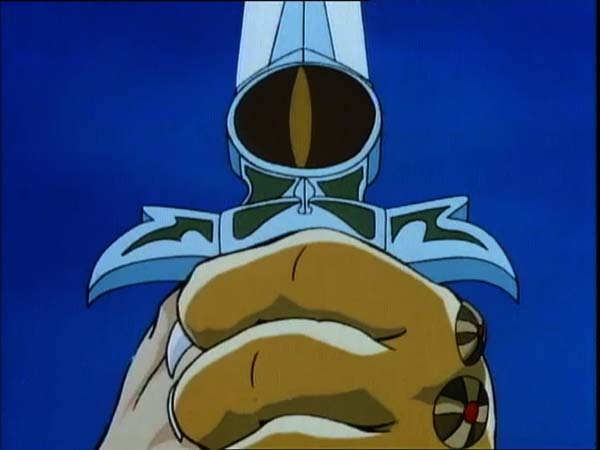 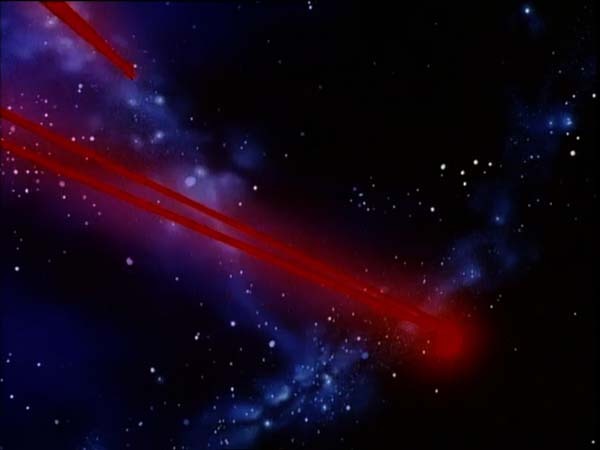 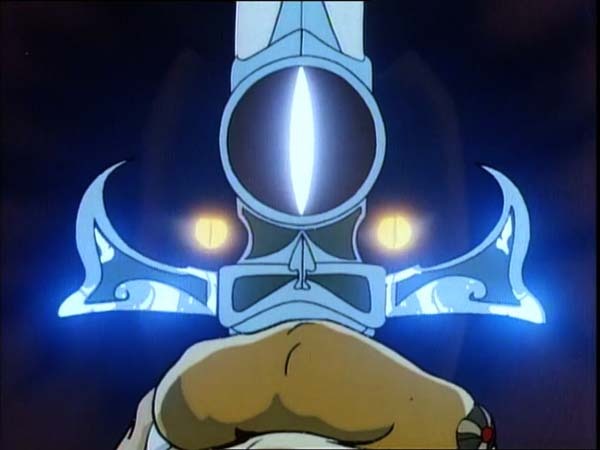 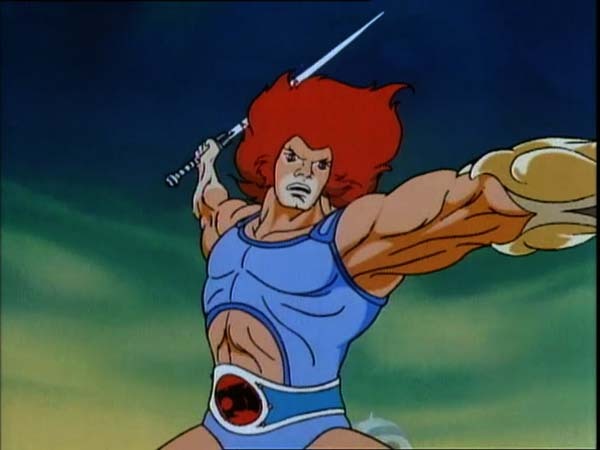  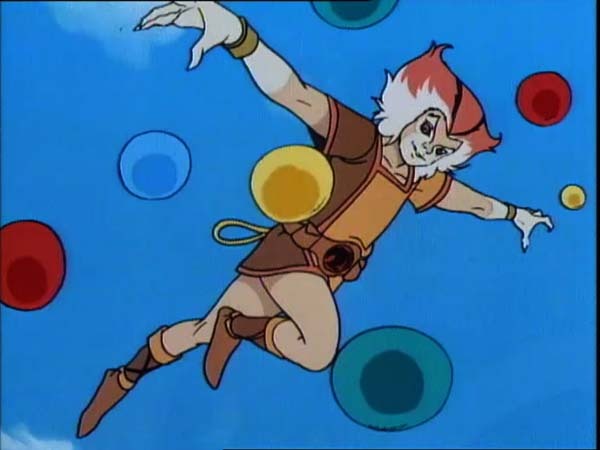 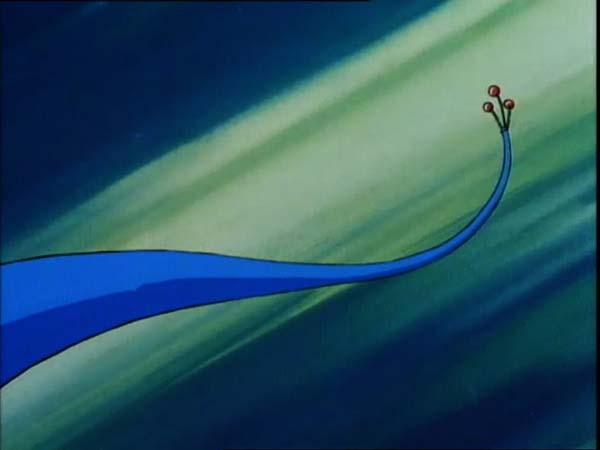 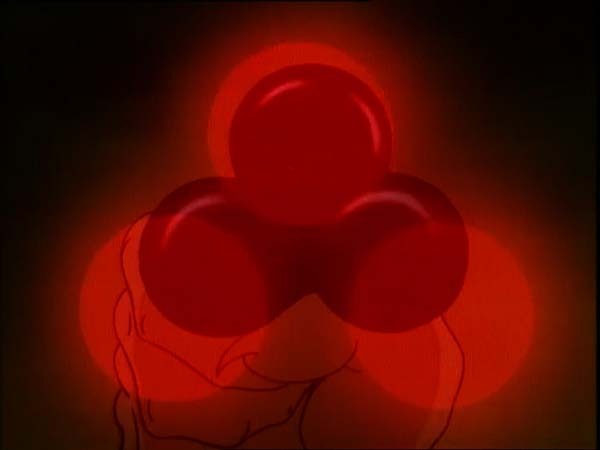 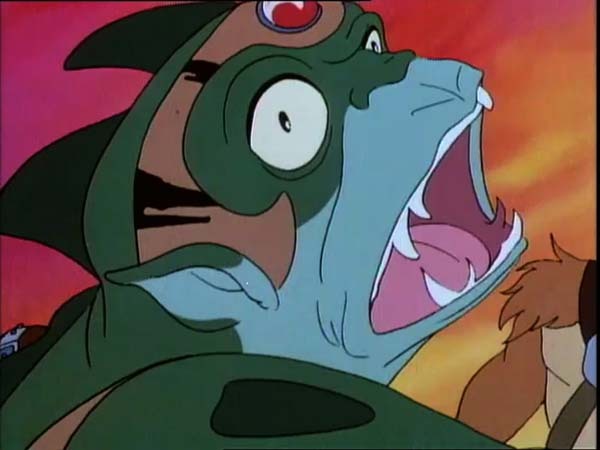 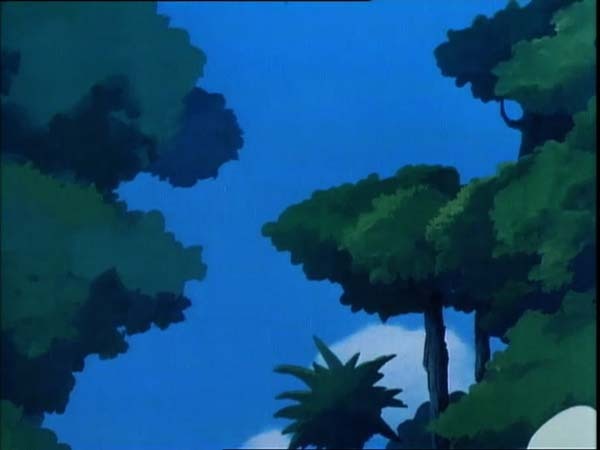 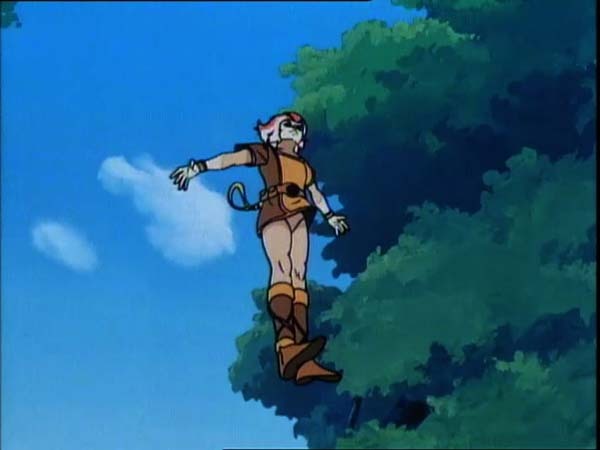 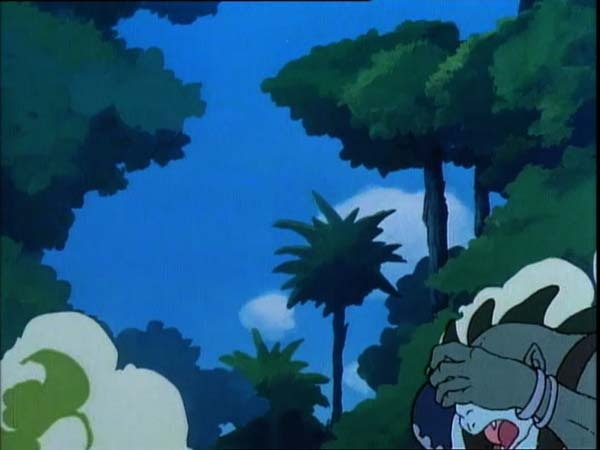 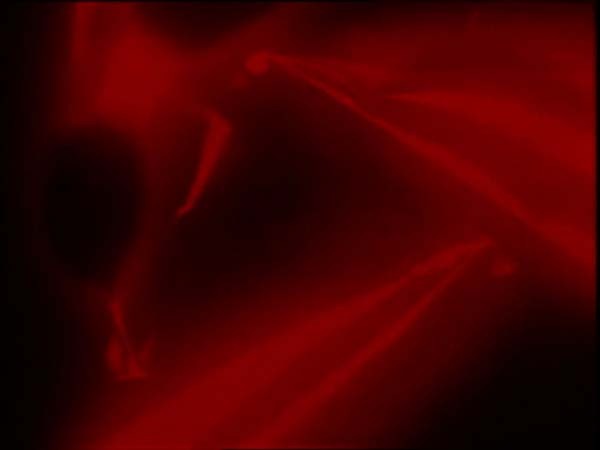 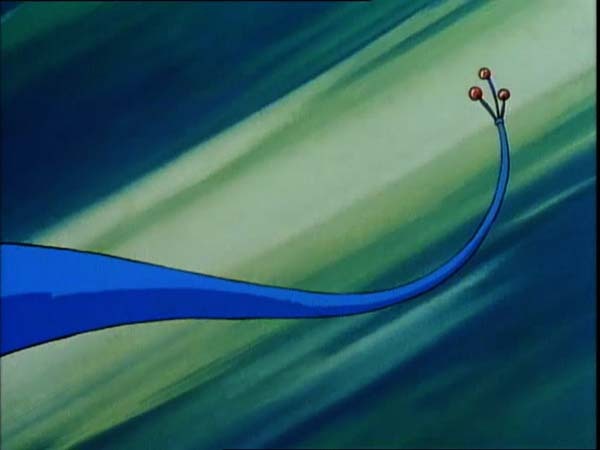 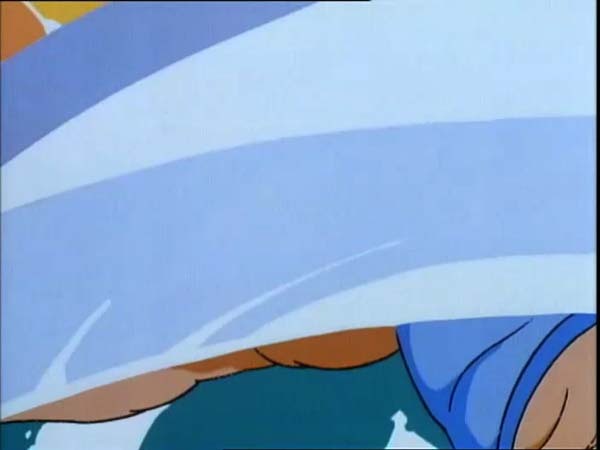 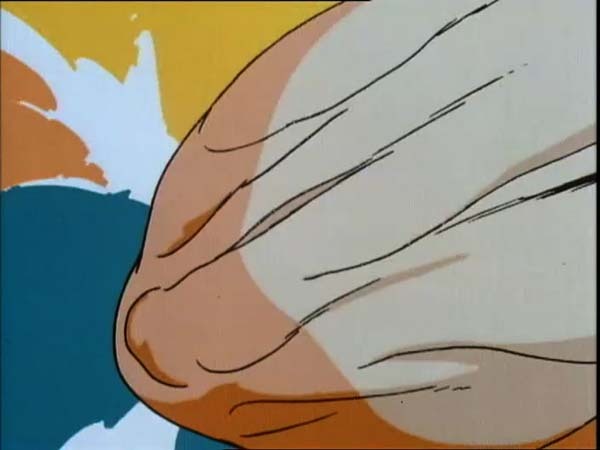 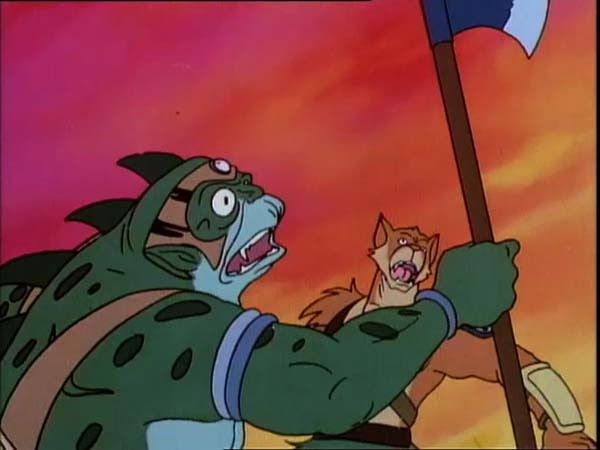   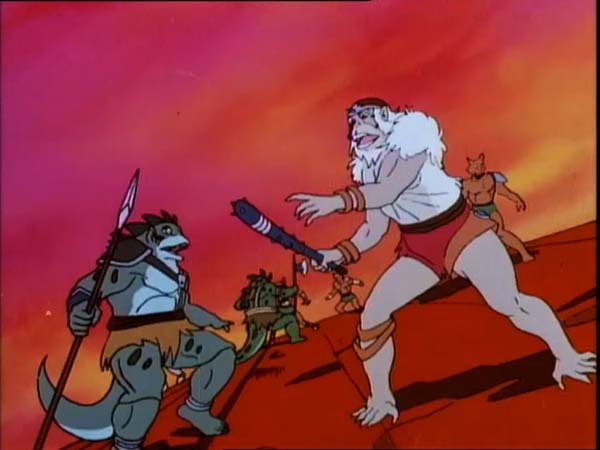 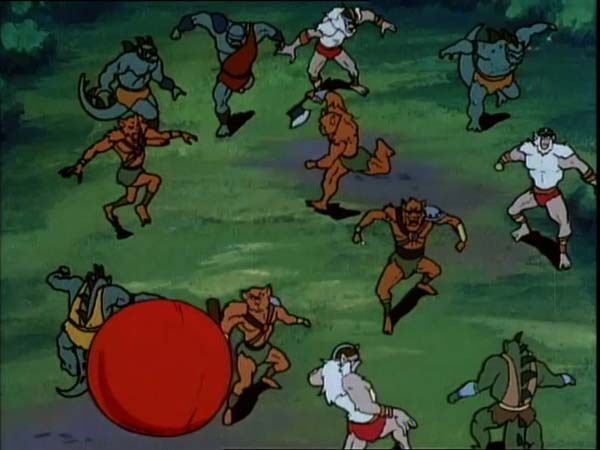 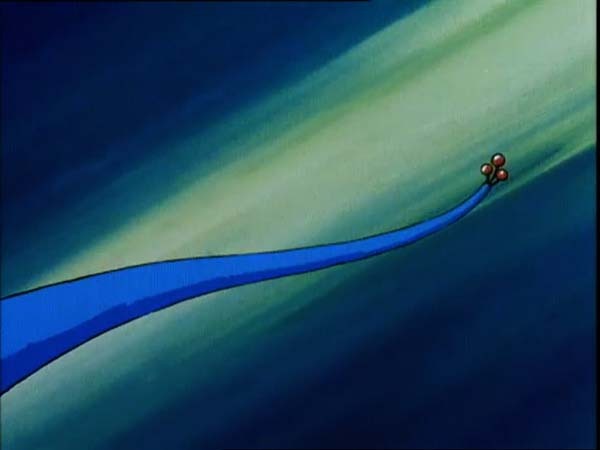 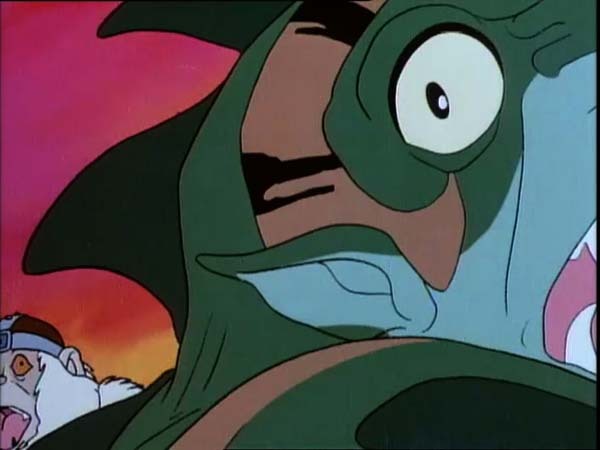 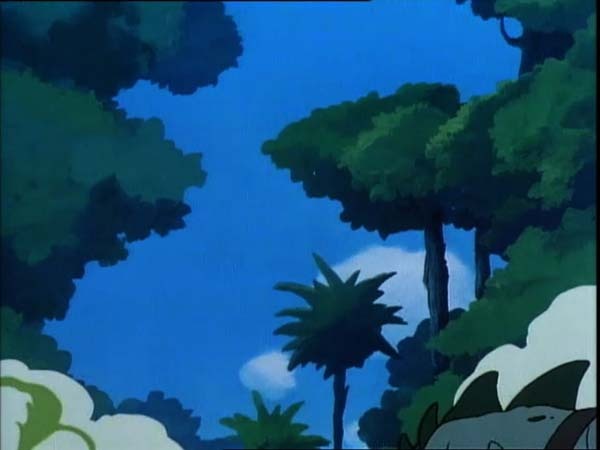 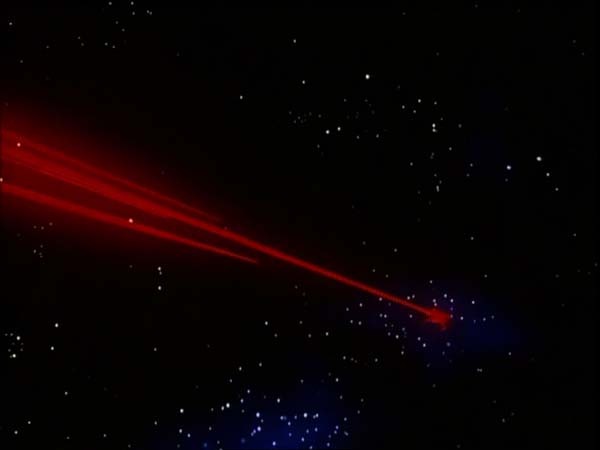 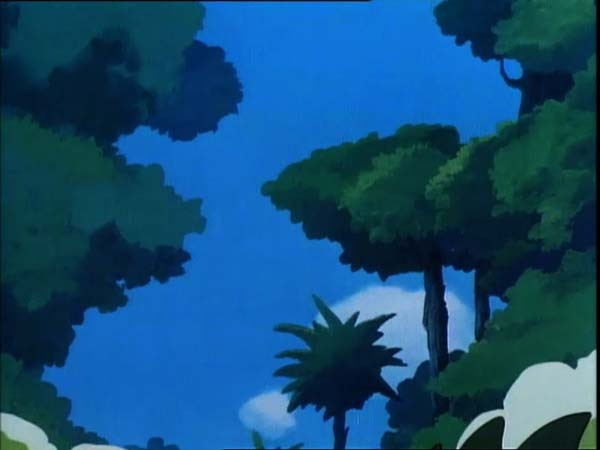 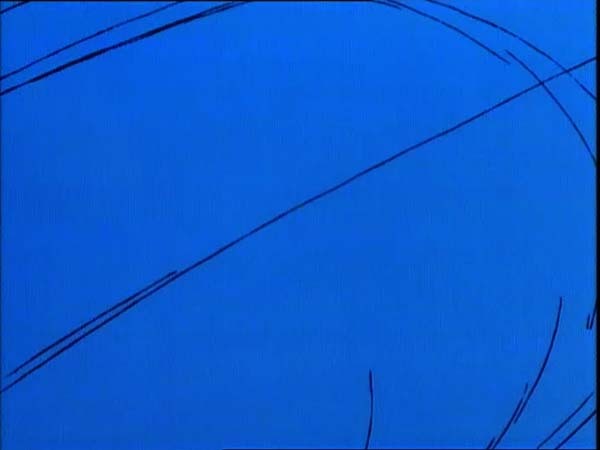 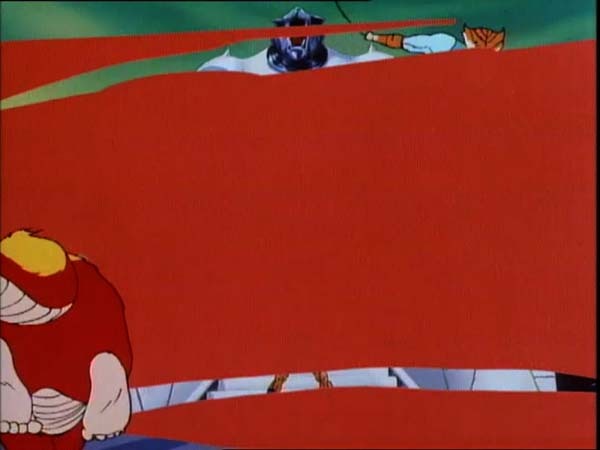 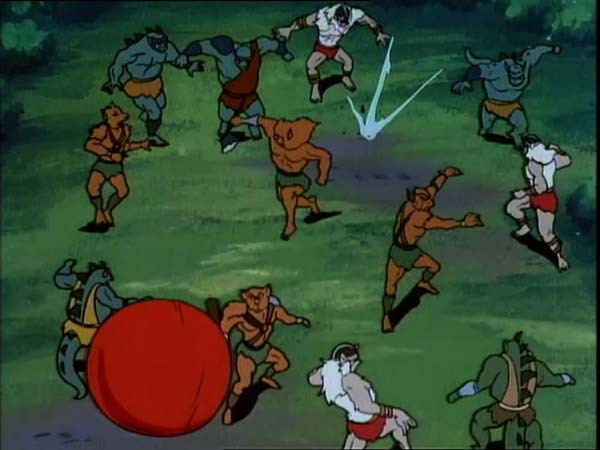 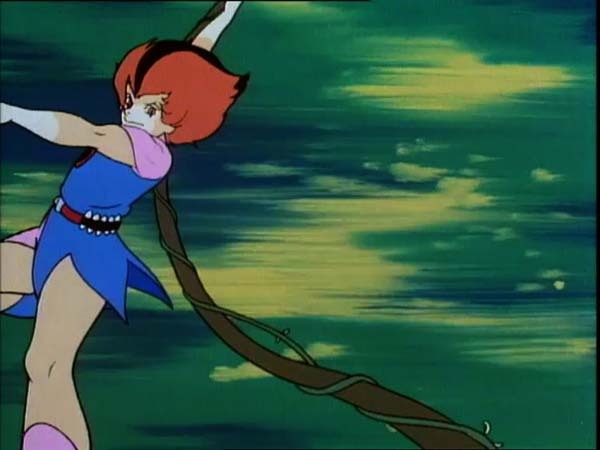 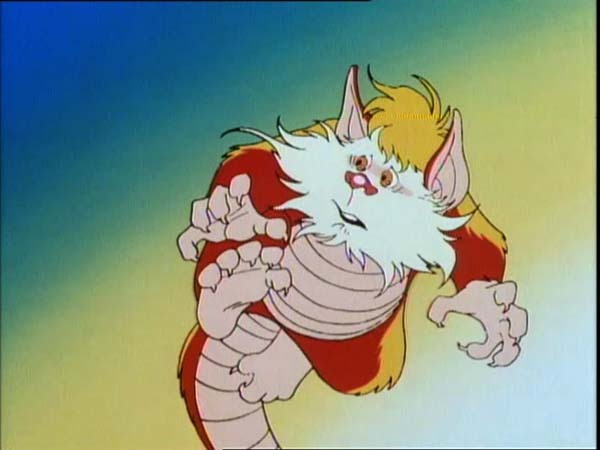 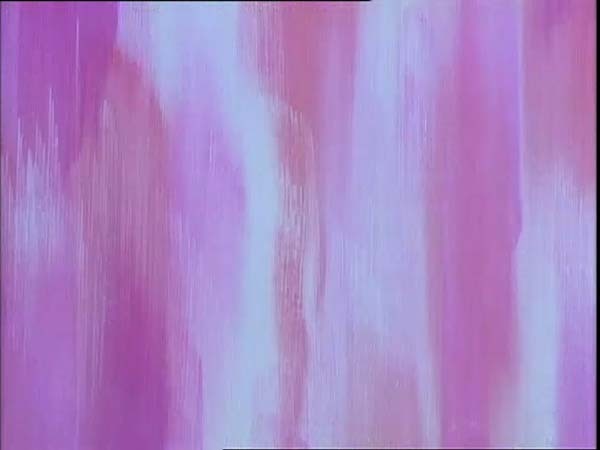 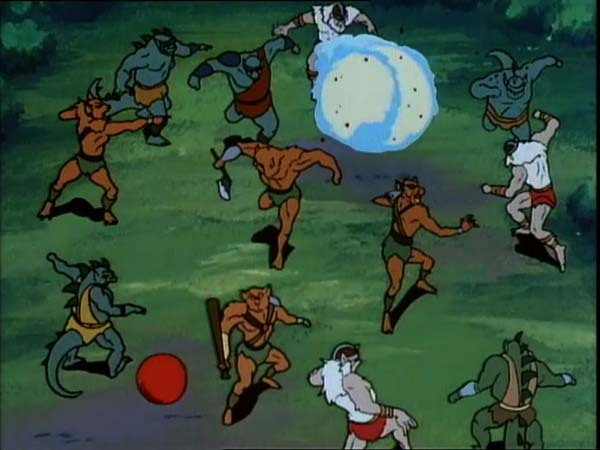  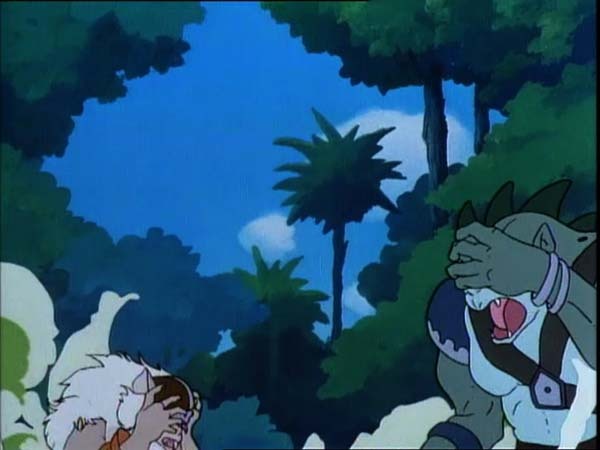 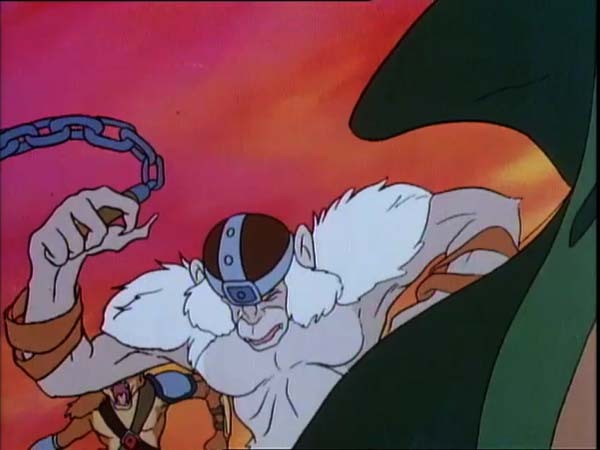 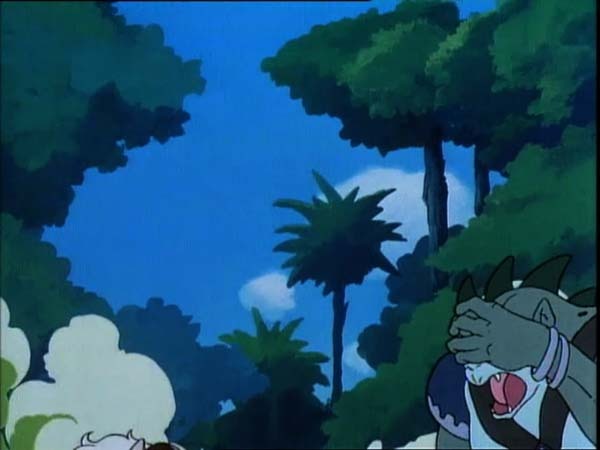 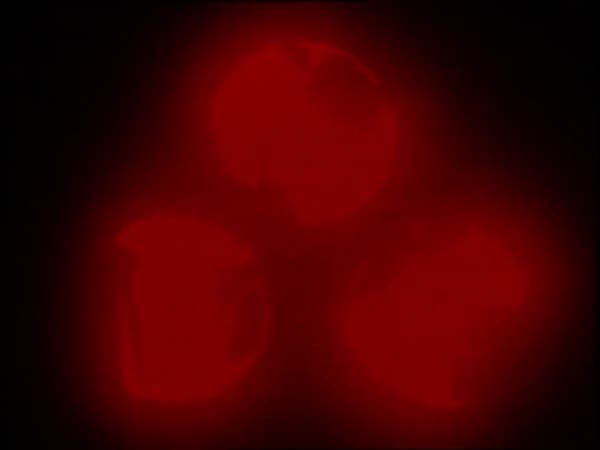 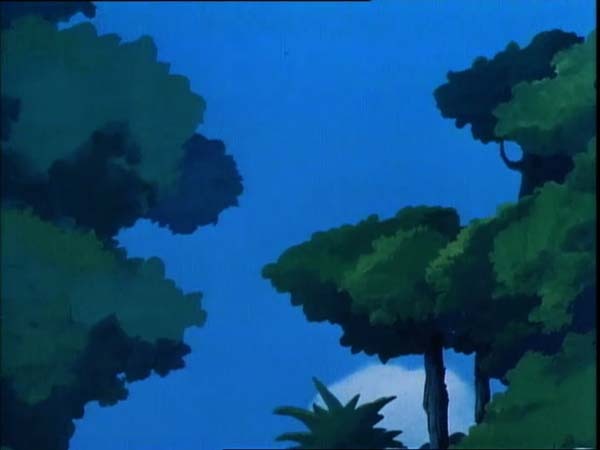 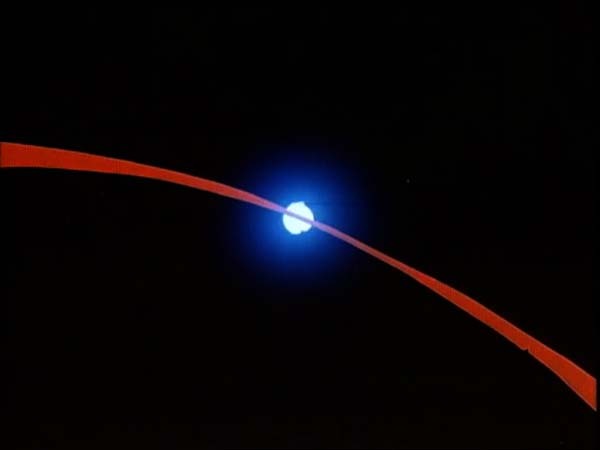 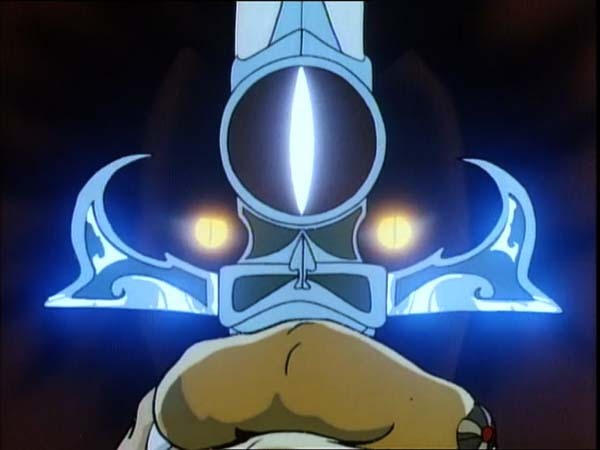 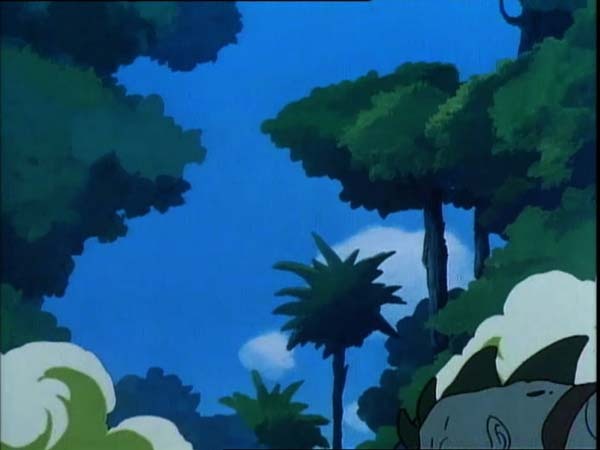 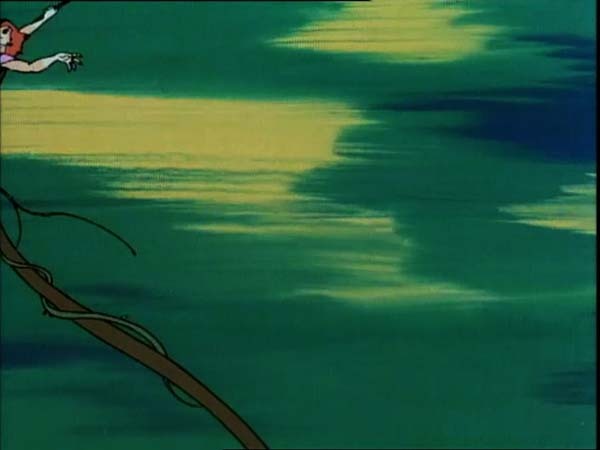 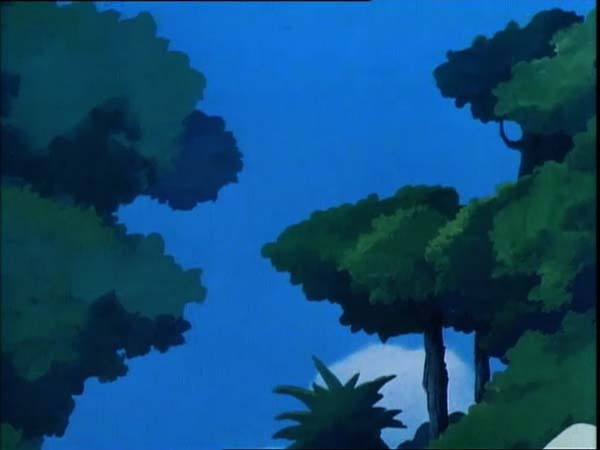 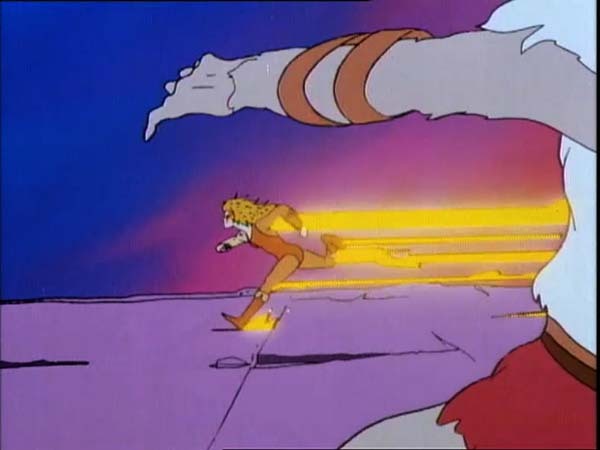 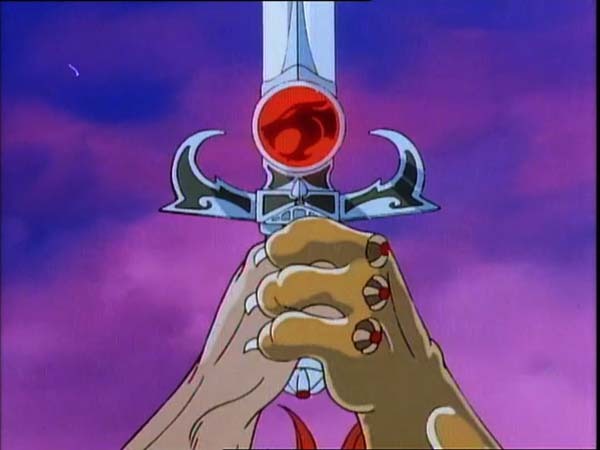 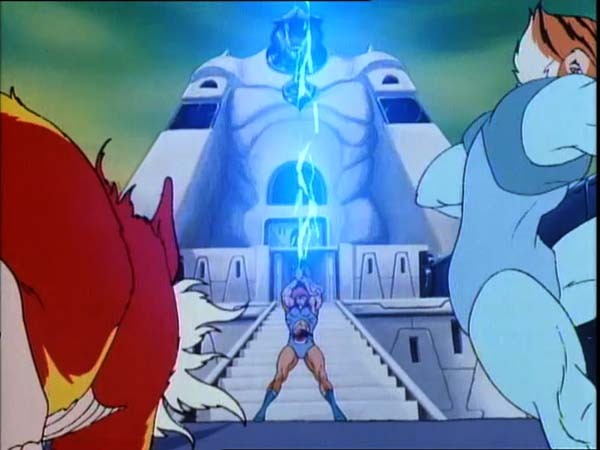 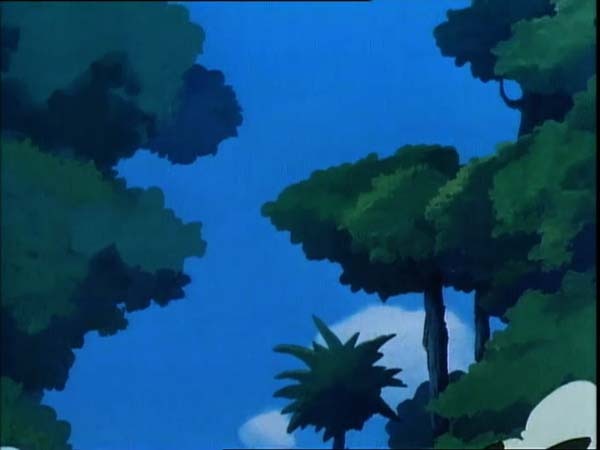 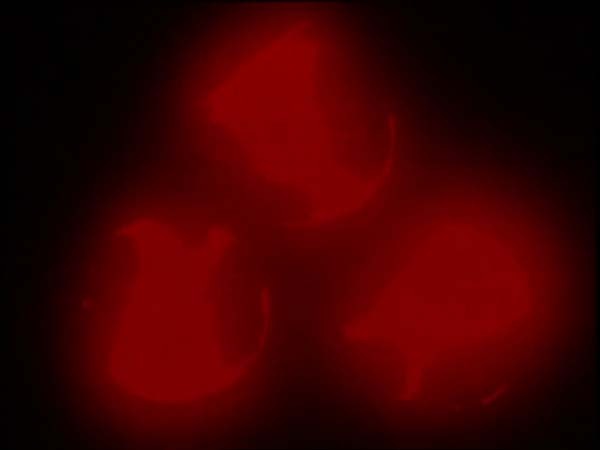 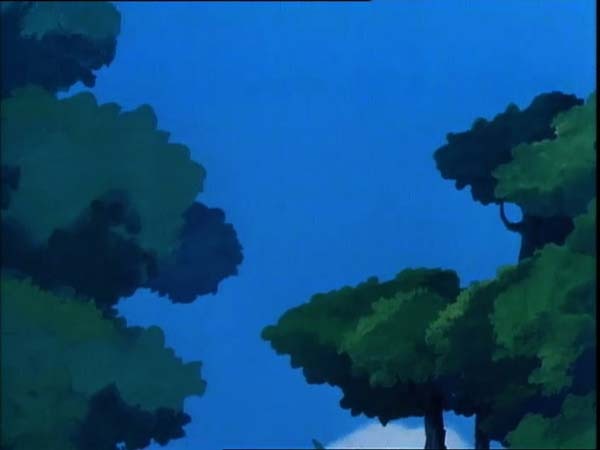 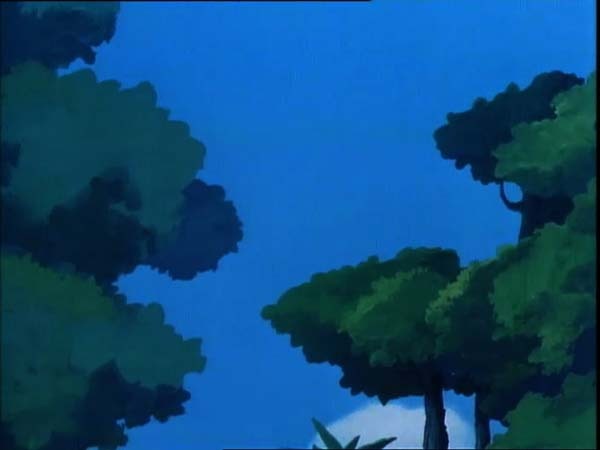 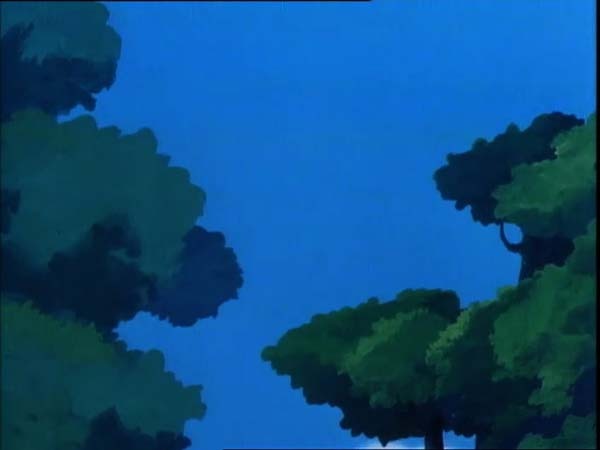 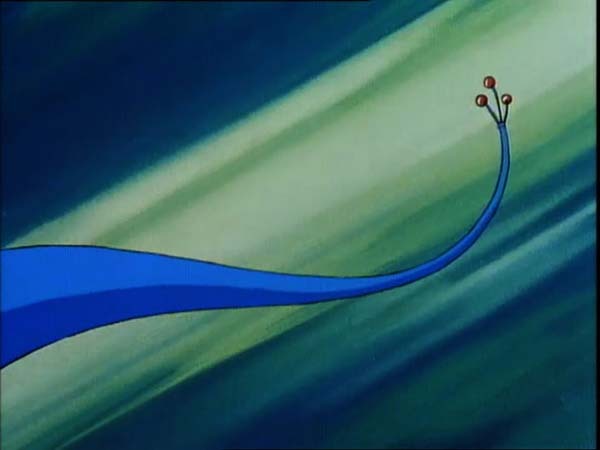 ThunderCats‘ intro sequence was arguably the best-produced of its time, yet with it being so fast-moving, a lot of the finer details that were used in the animation artwork for the intro are very hard to see. 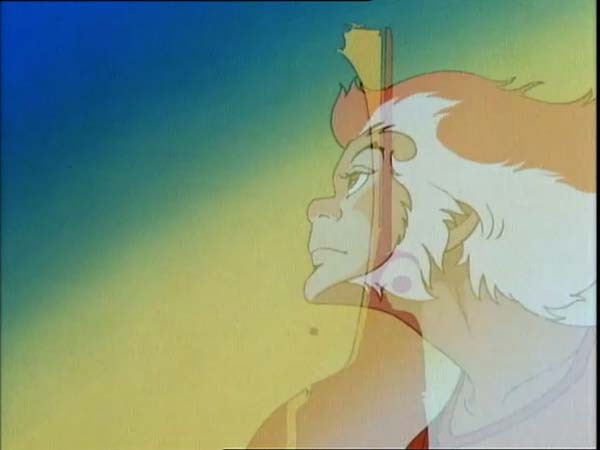 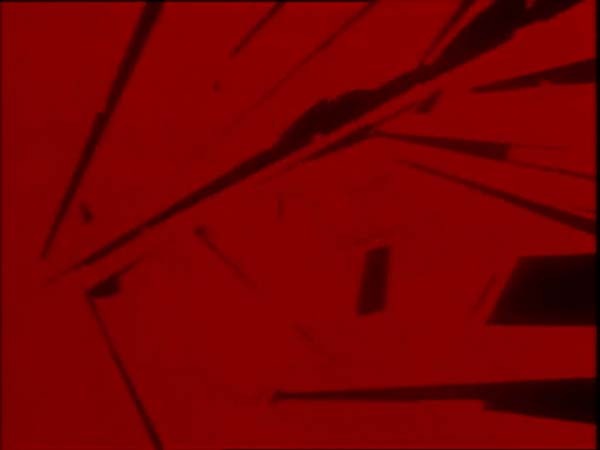 It has long been an ambition of ThunderCats Lair to showcase each individual frame of the opening title sequence, so that the beauty of the animation can be viewed and savoured properly, and now we’ve finally been able to do so!